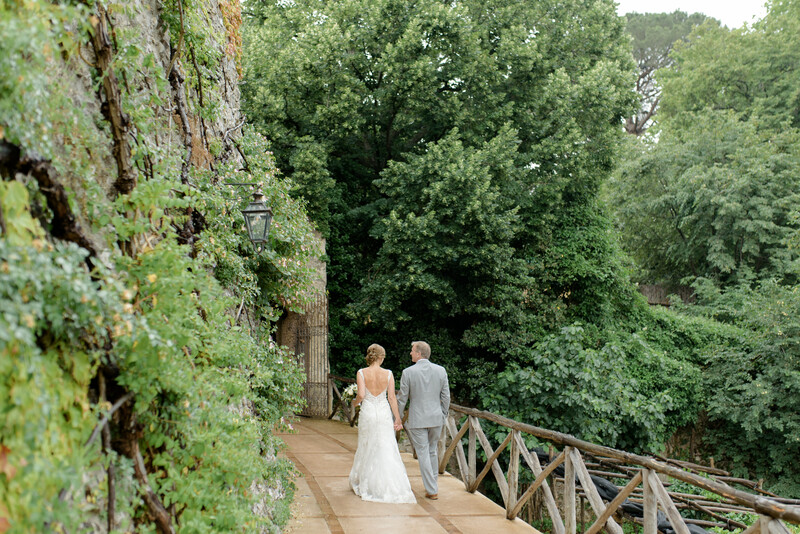 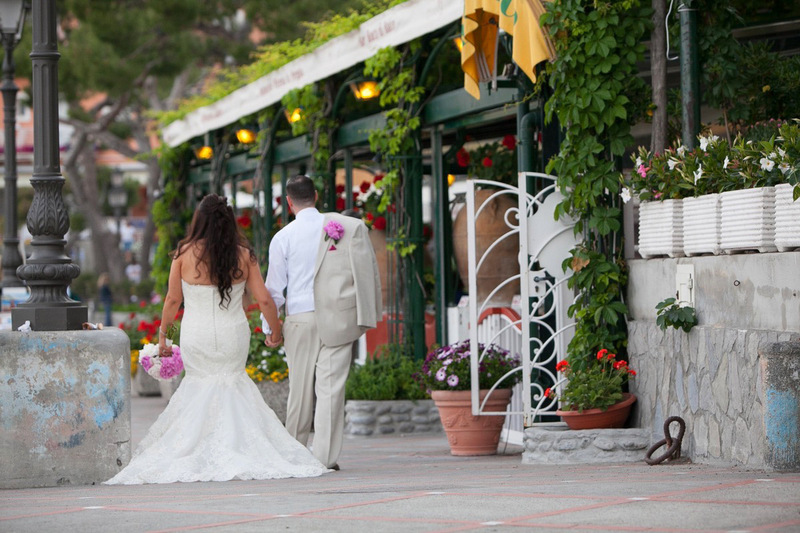 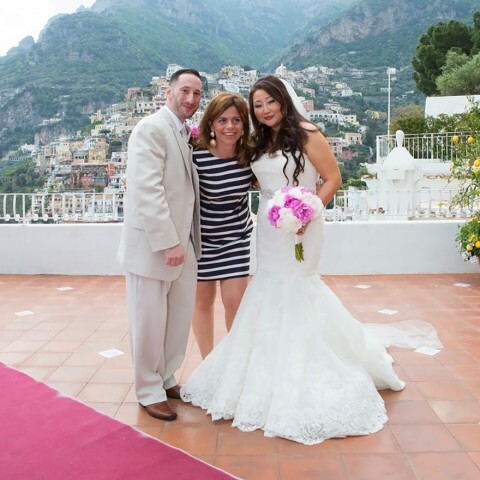 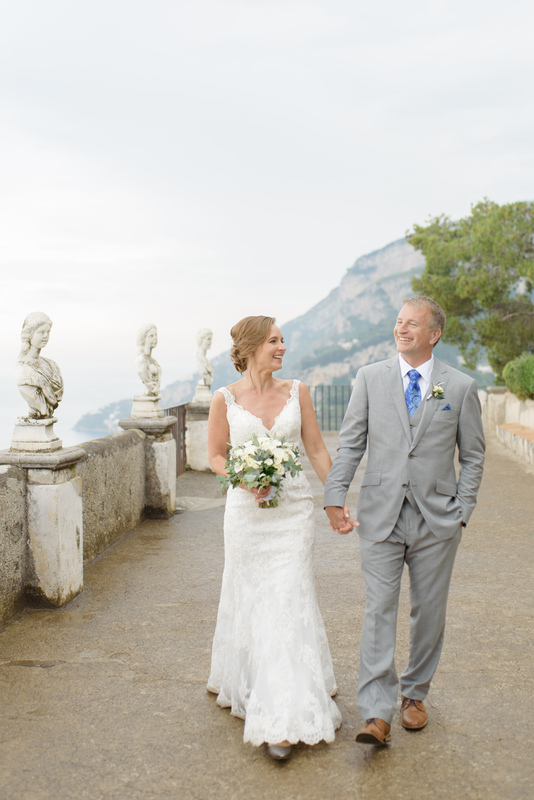 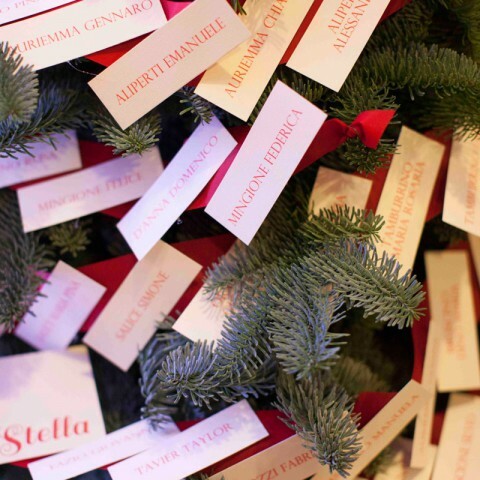 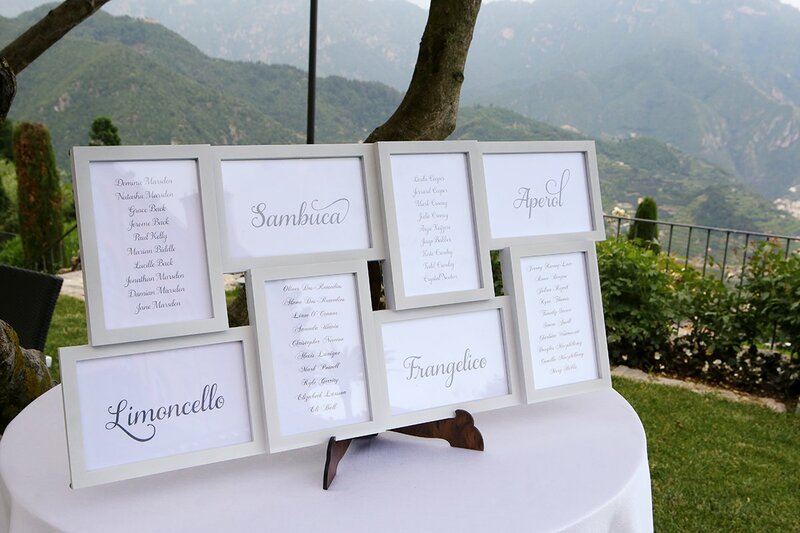 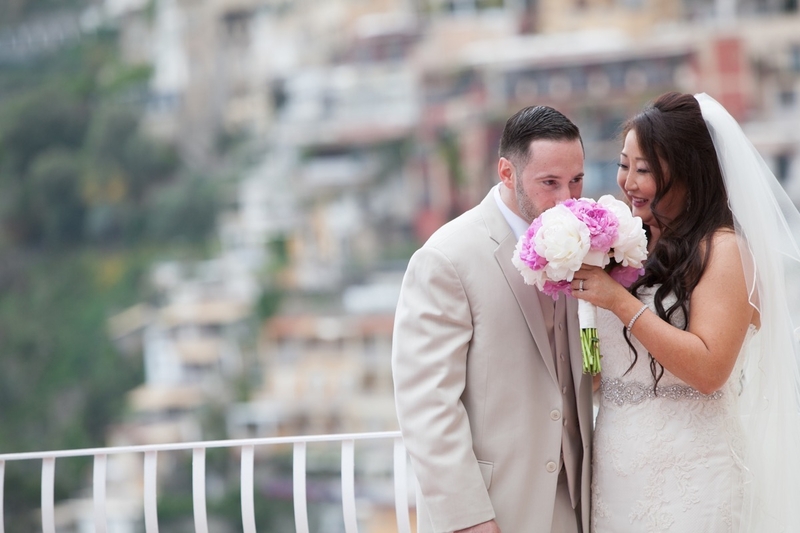 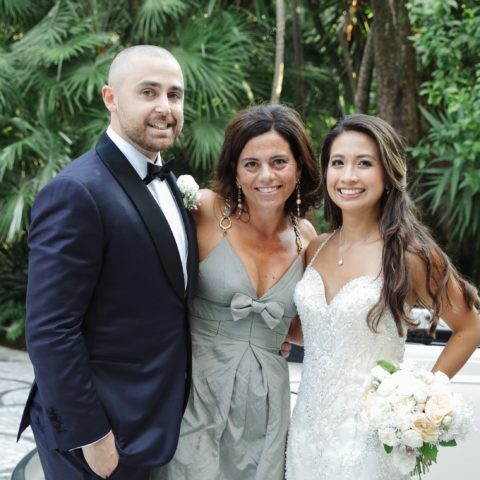 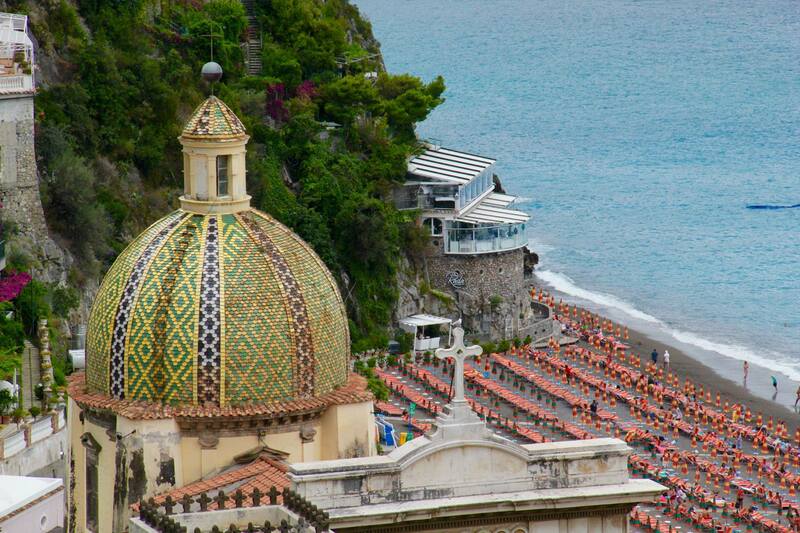 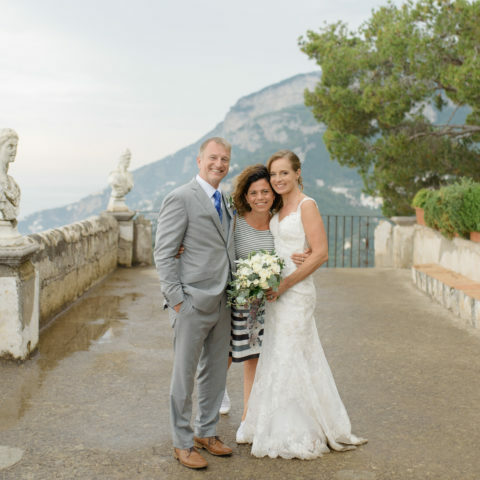 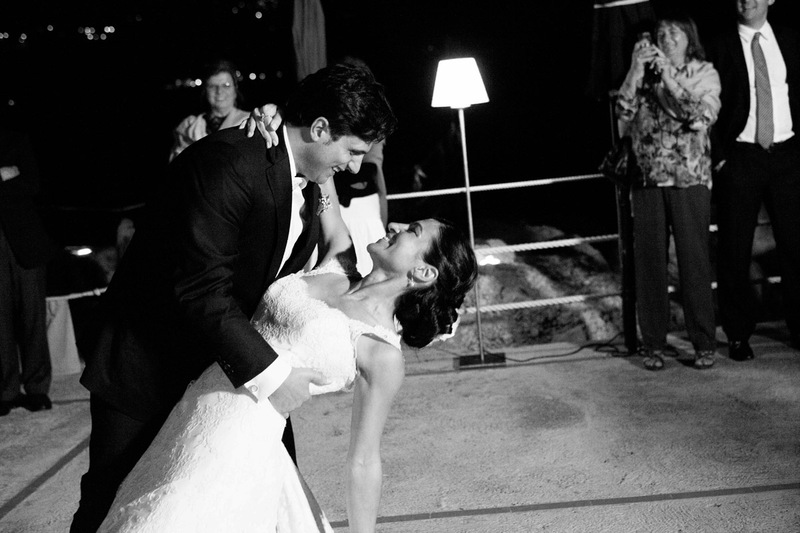 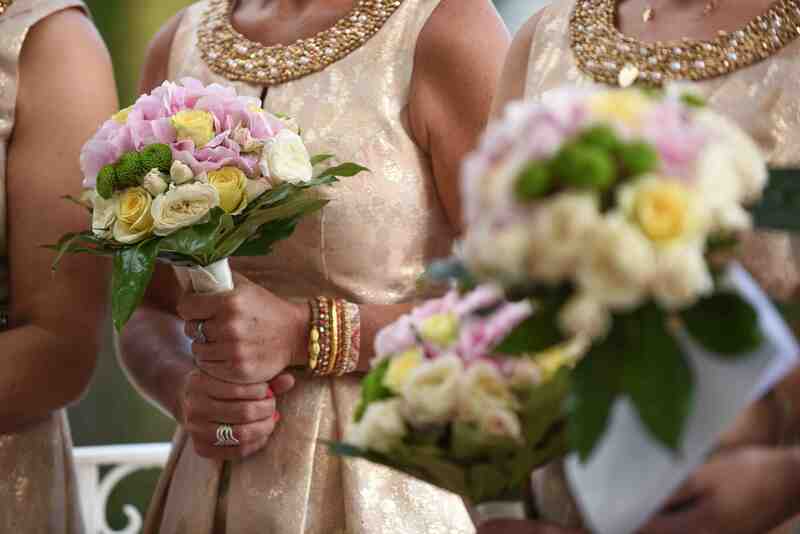 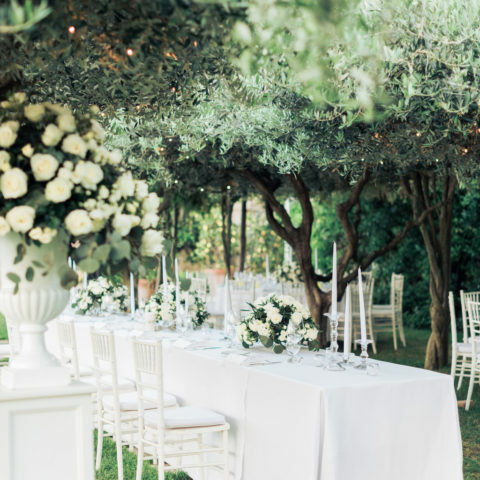 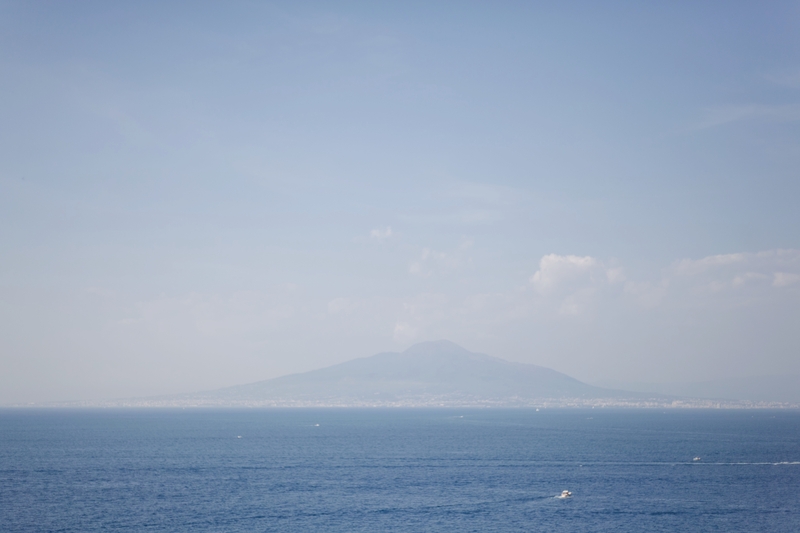 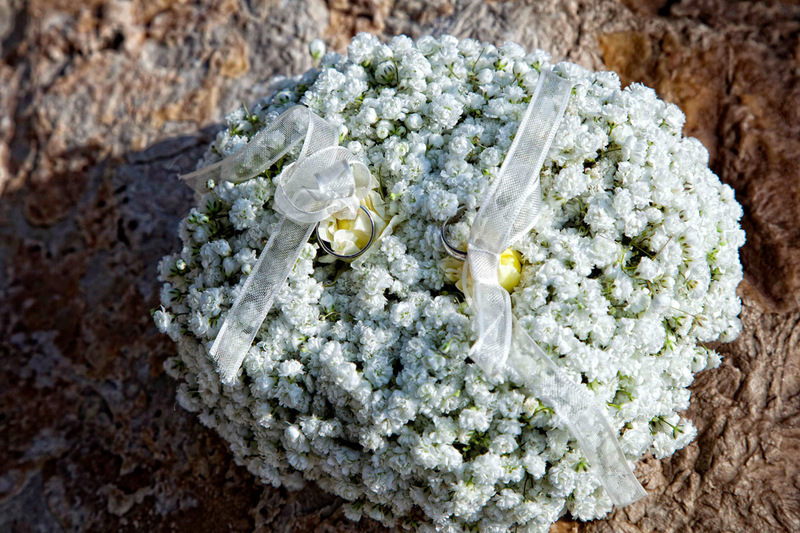 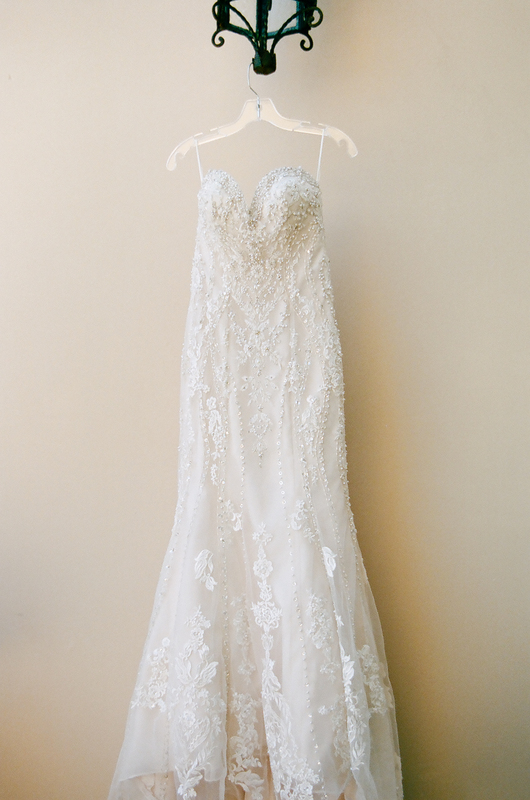 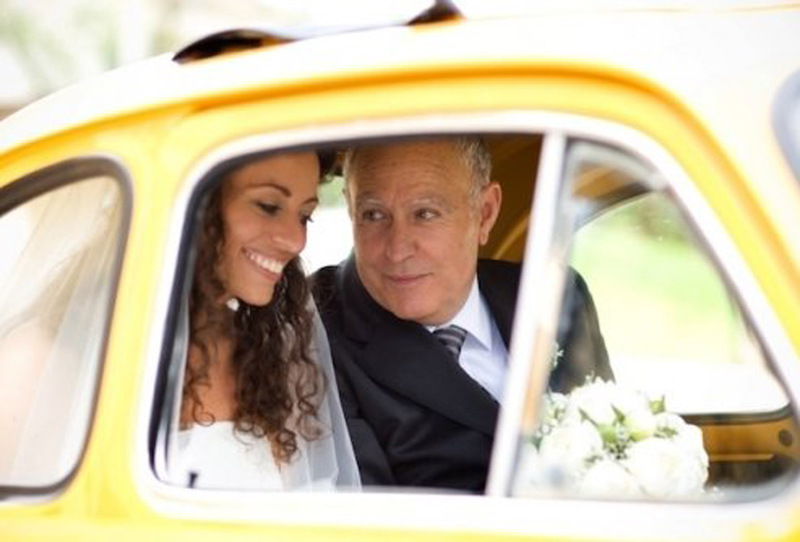 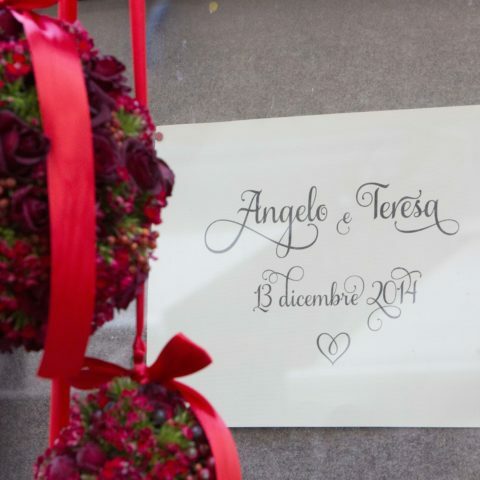 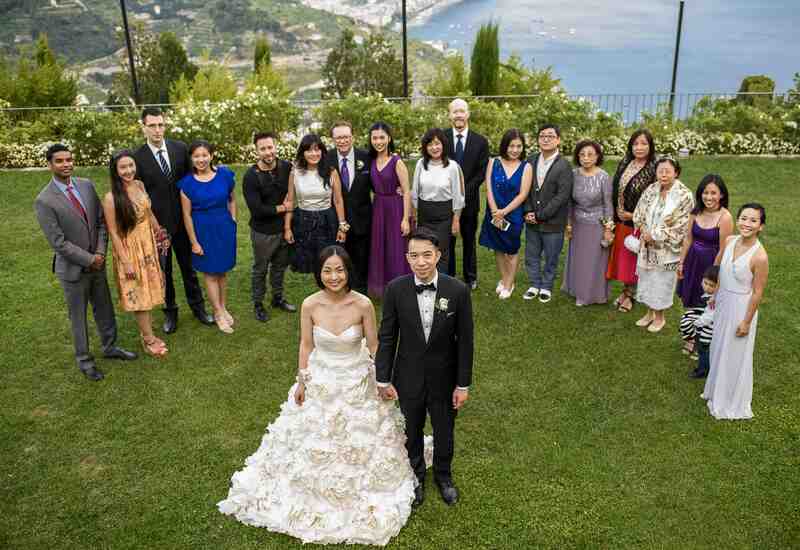 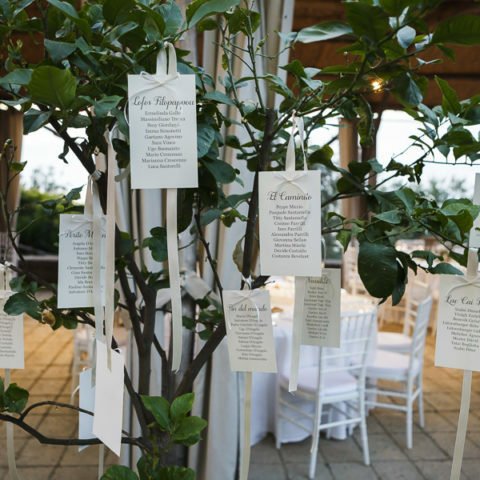 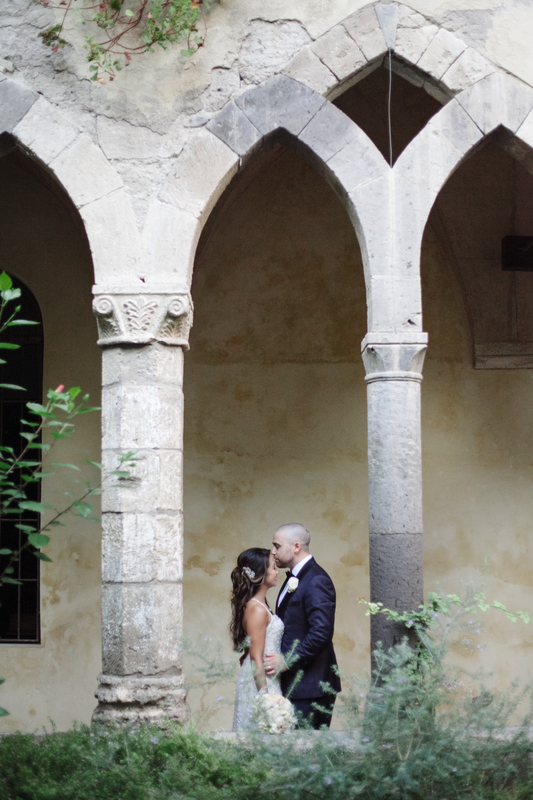 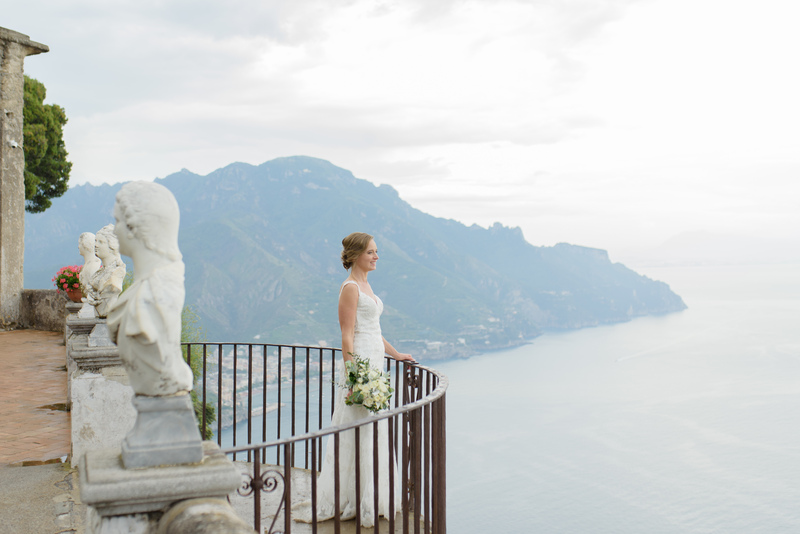 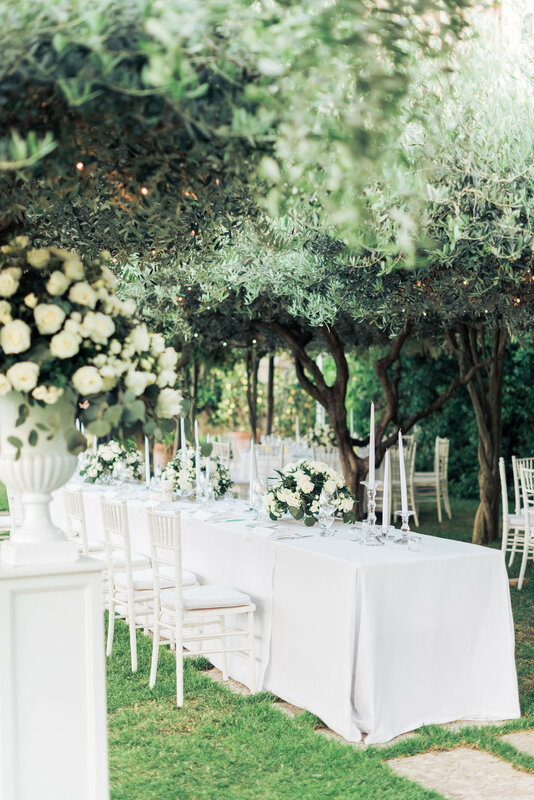 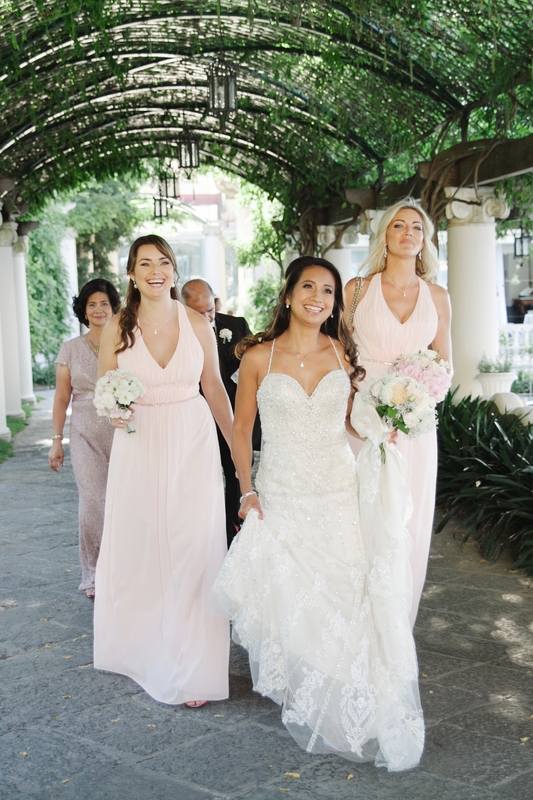 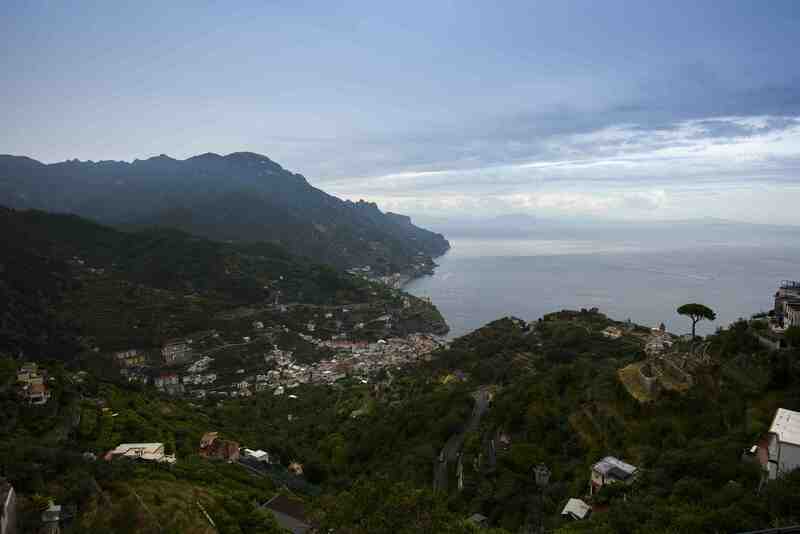 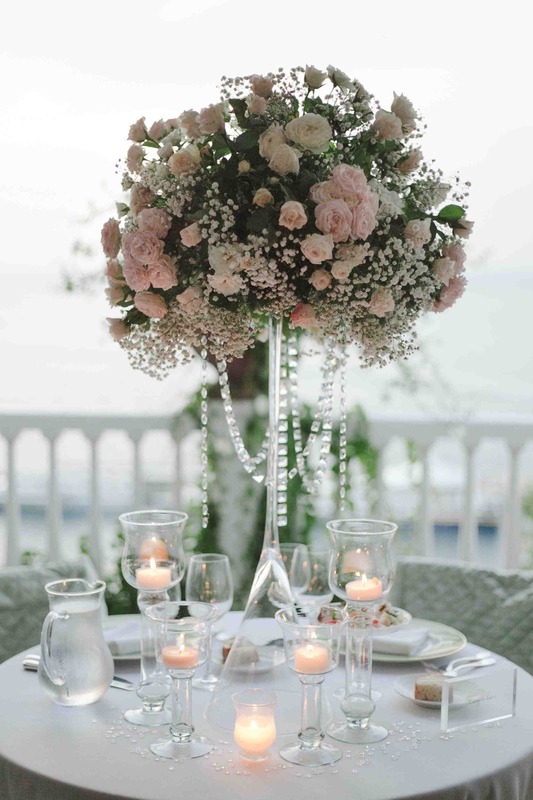 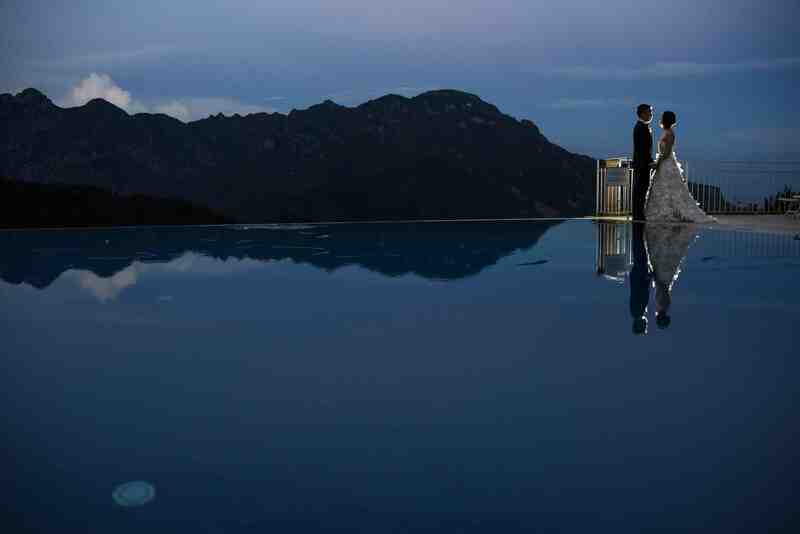 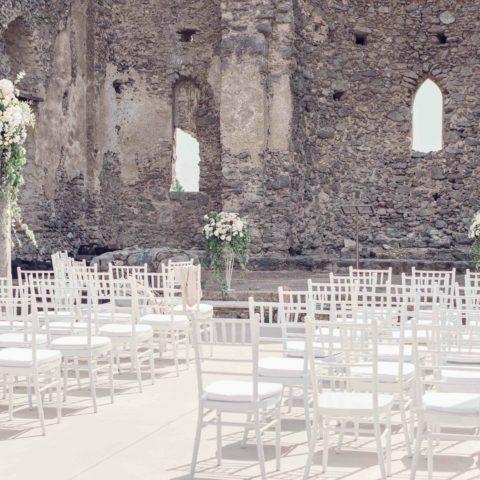 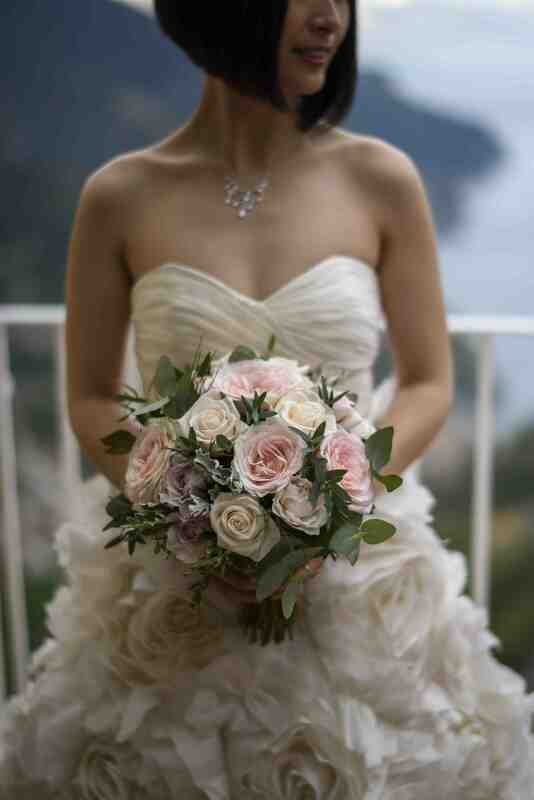 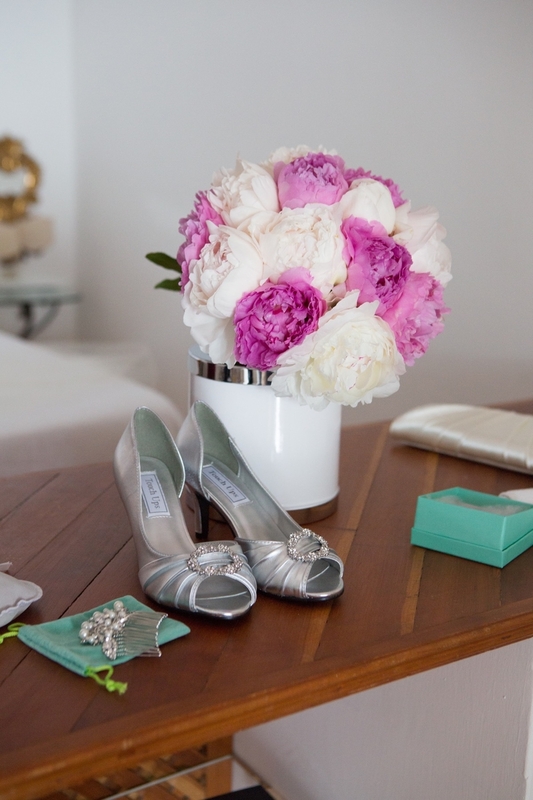 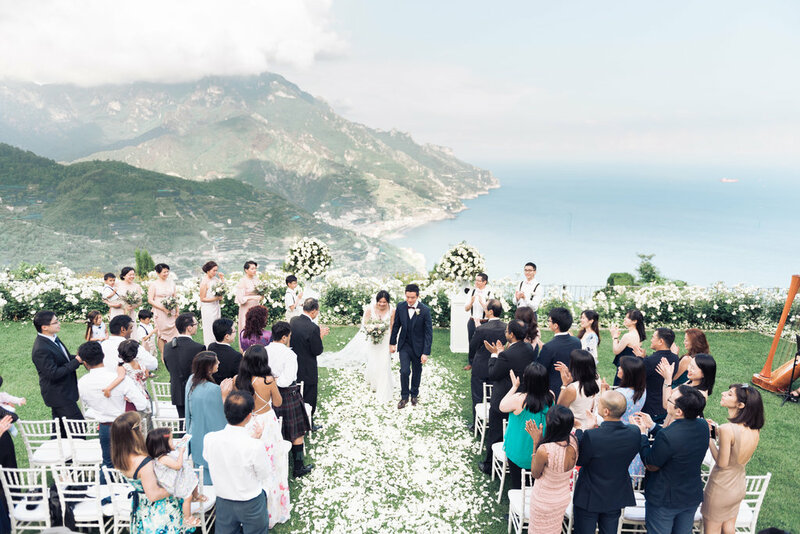 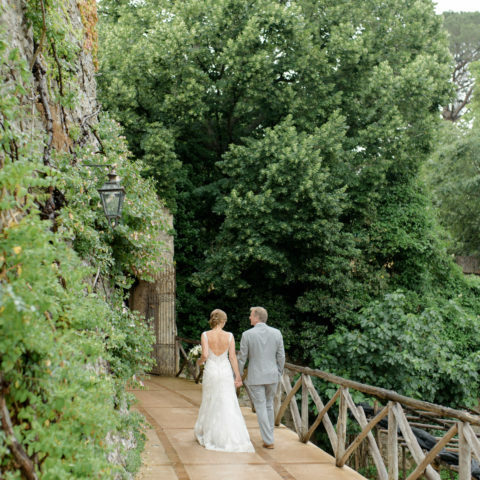 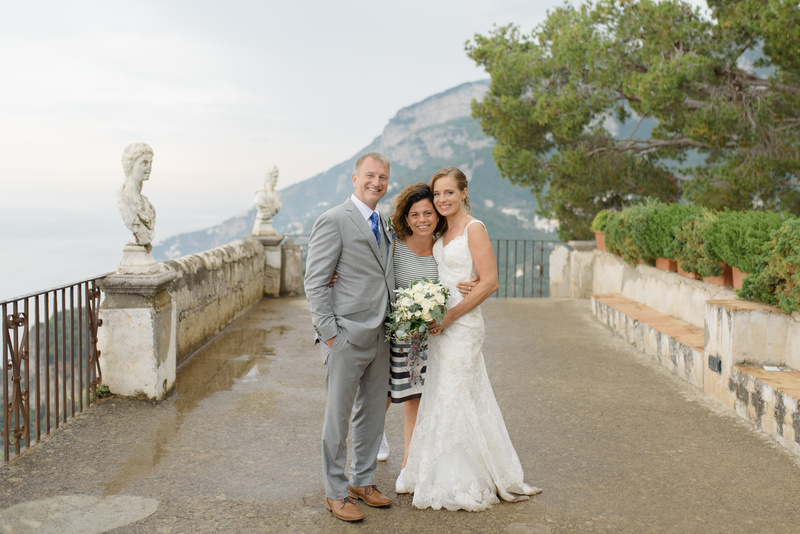 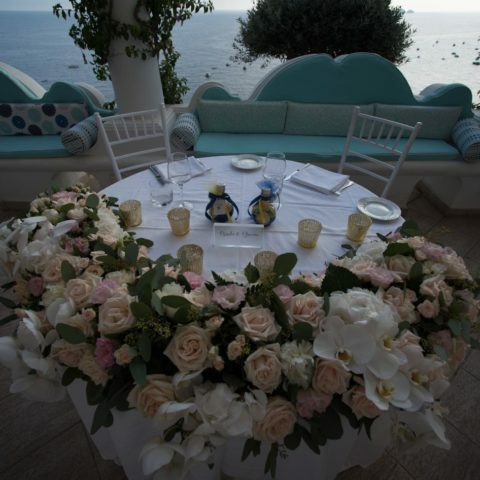 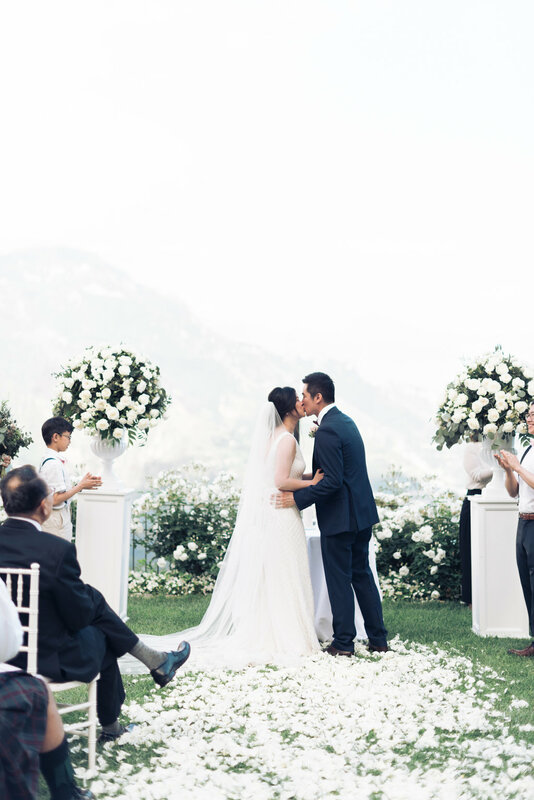 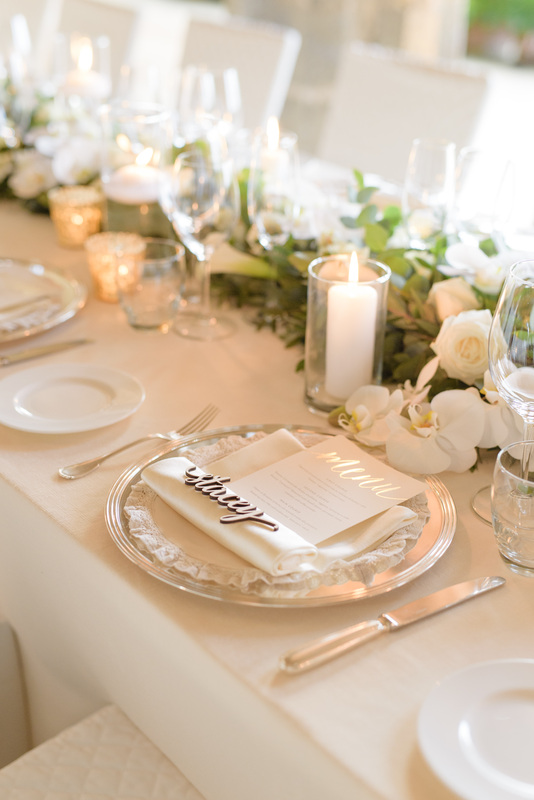 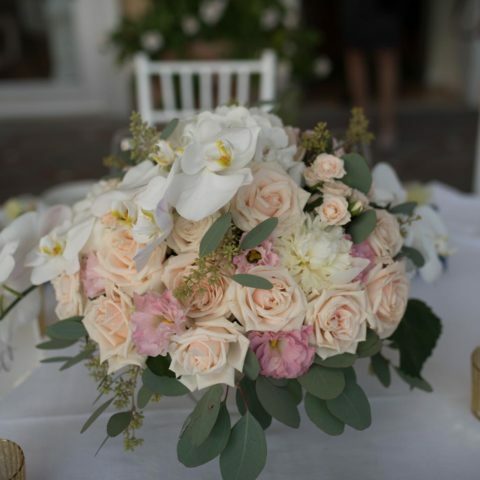 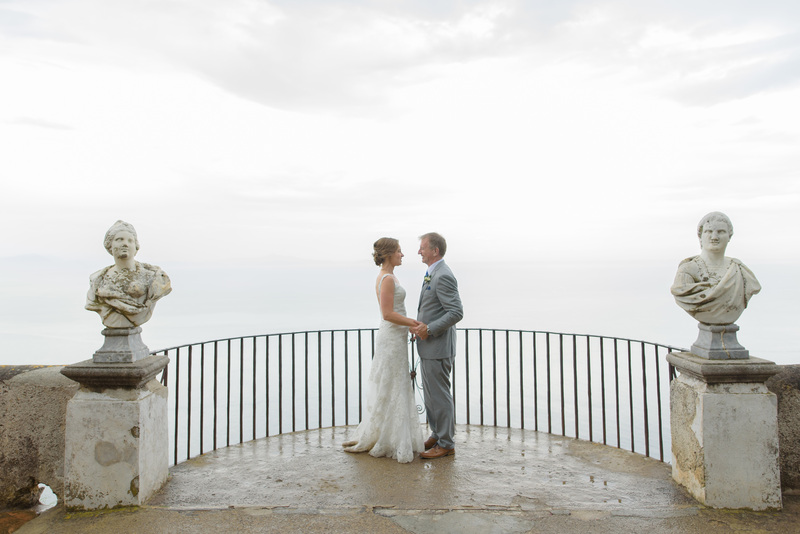 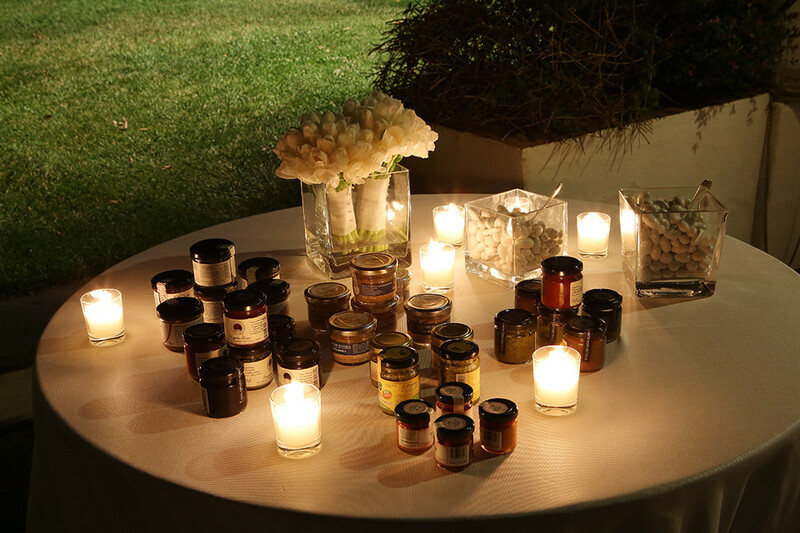 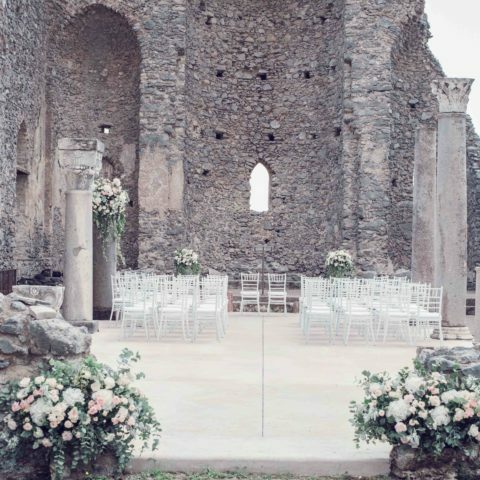 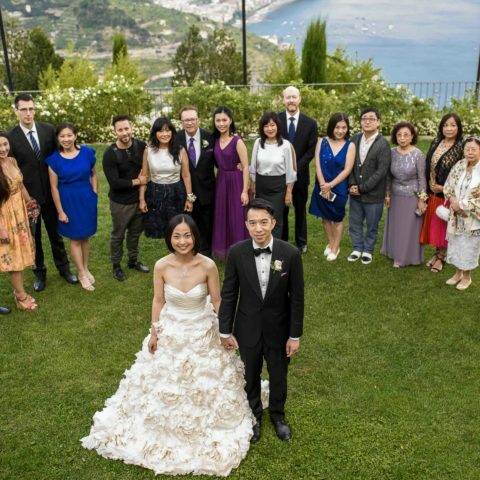 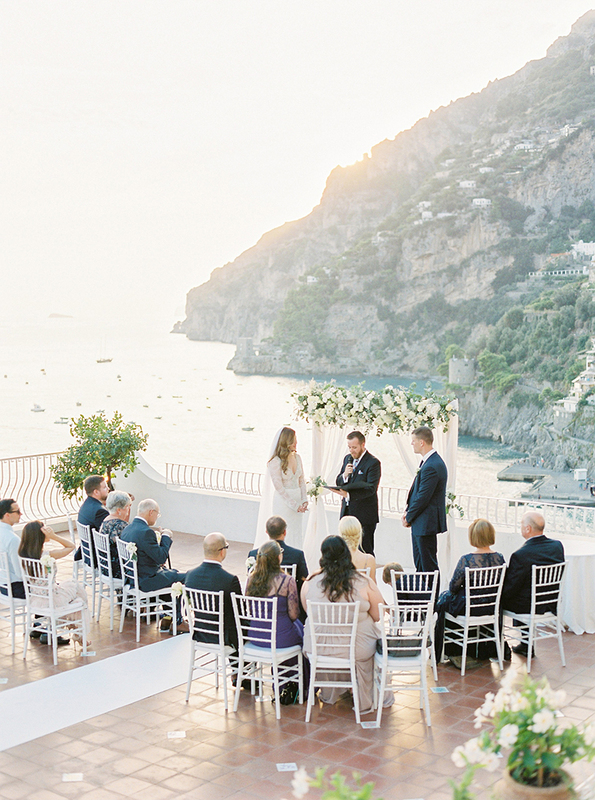 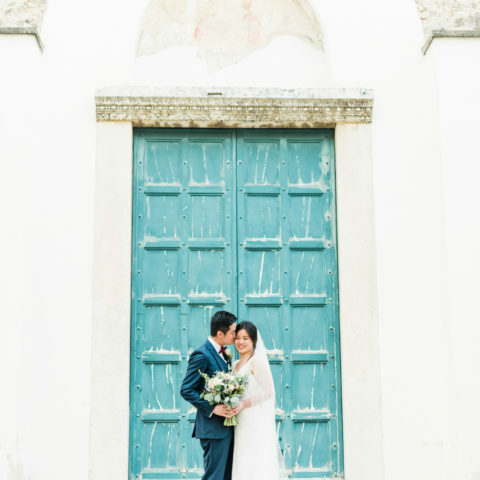 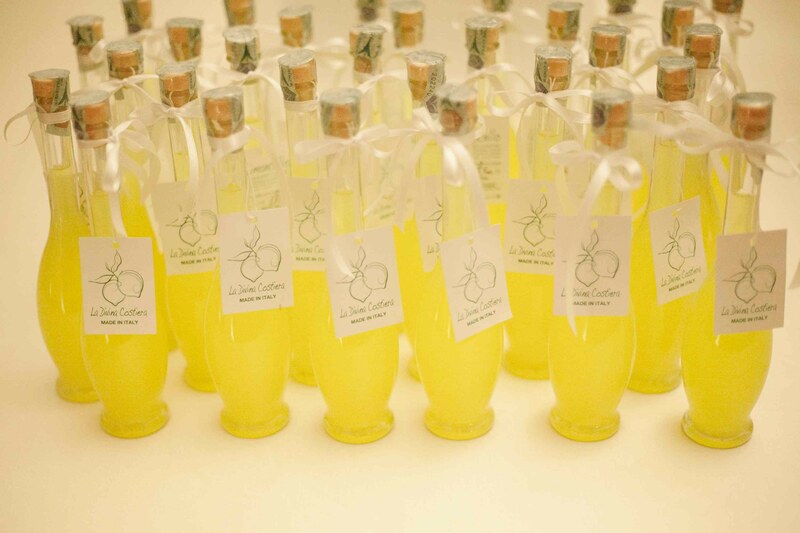 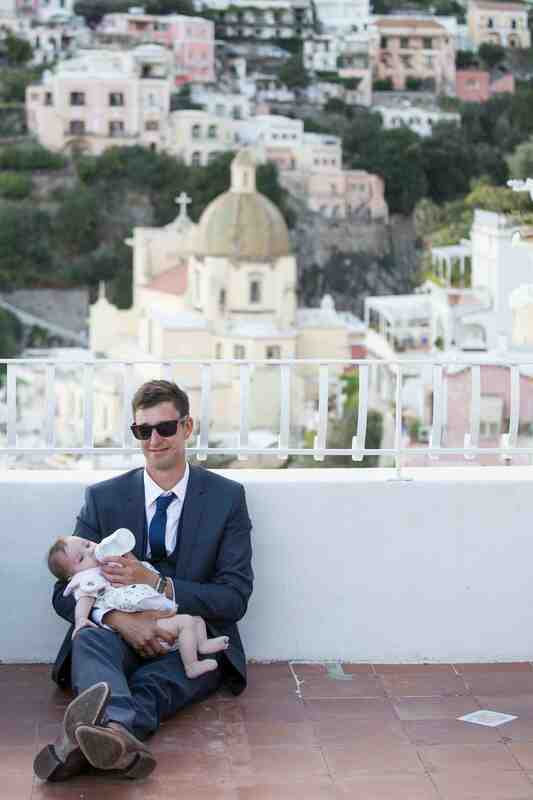 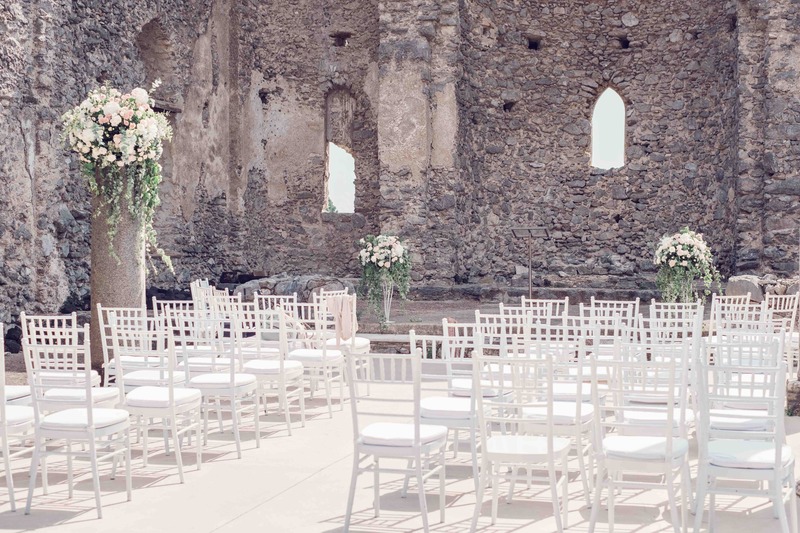 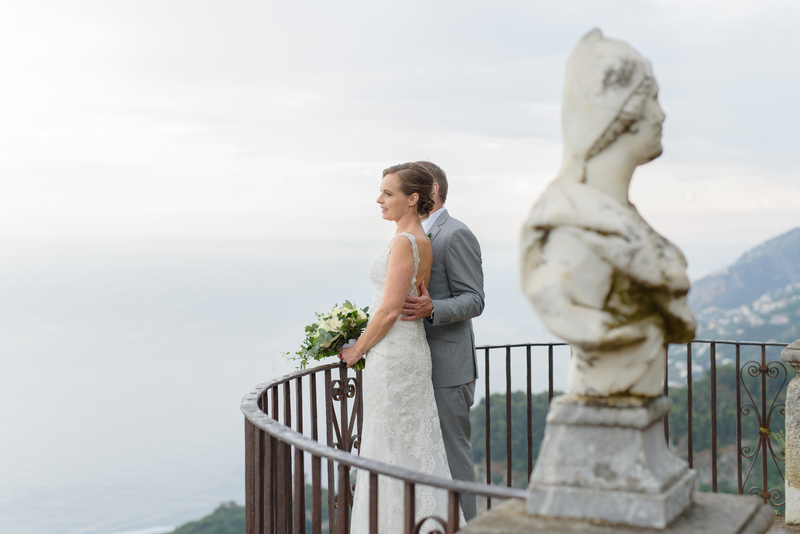 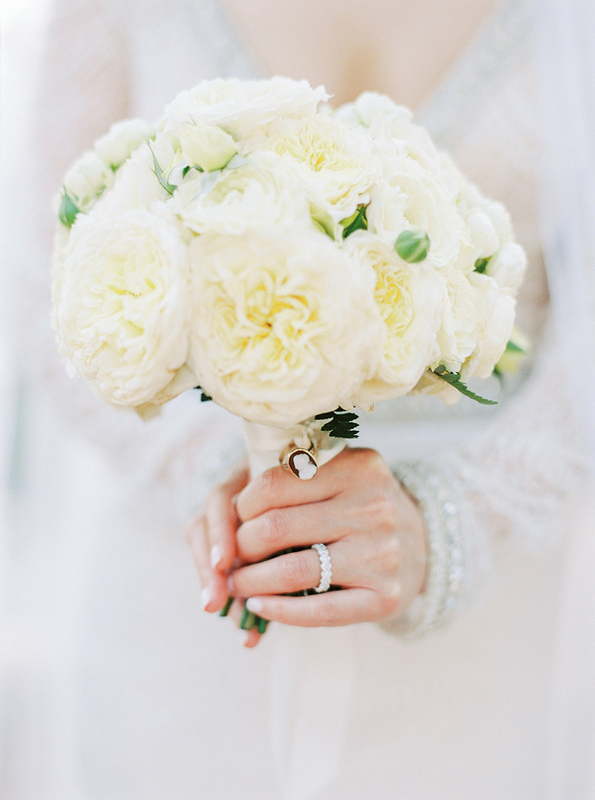 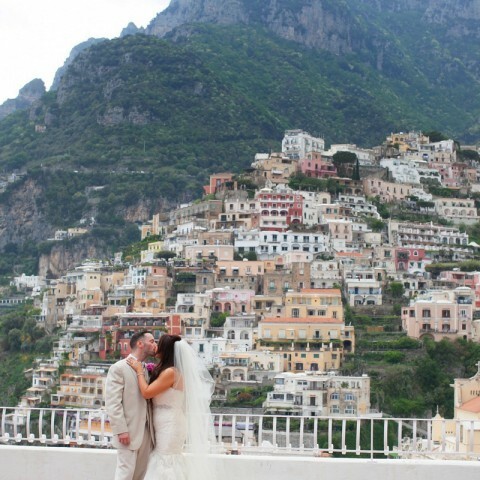 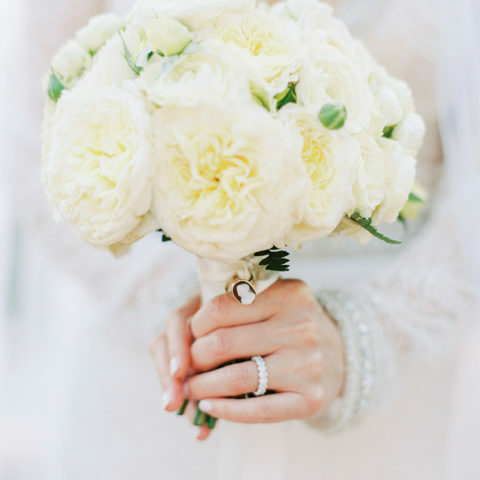 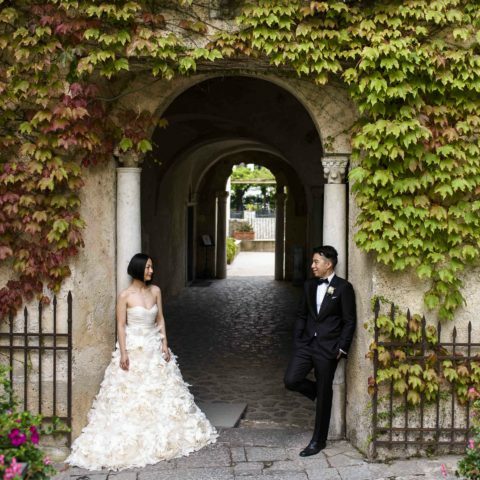 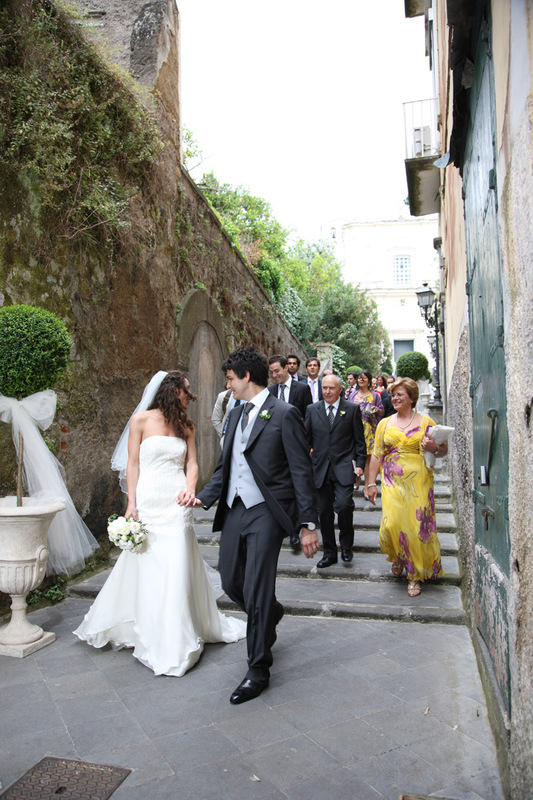 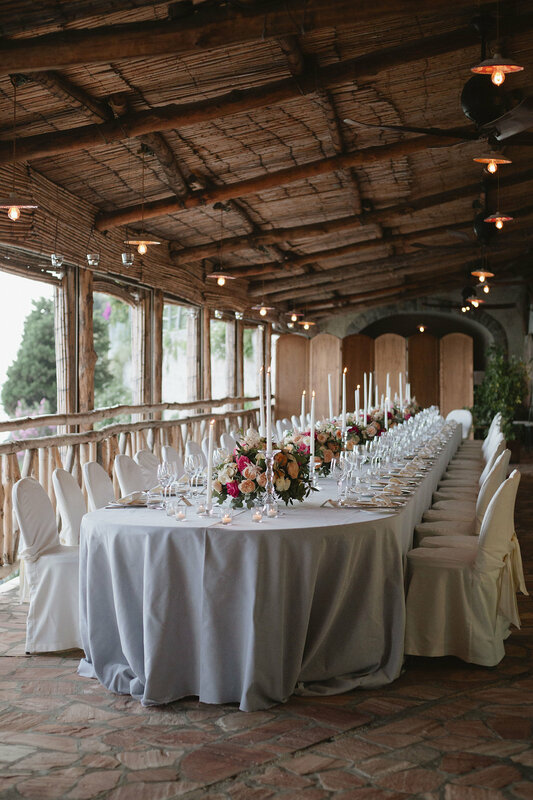 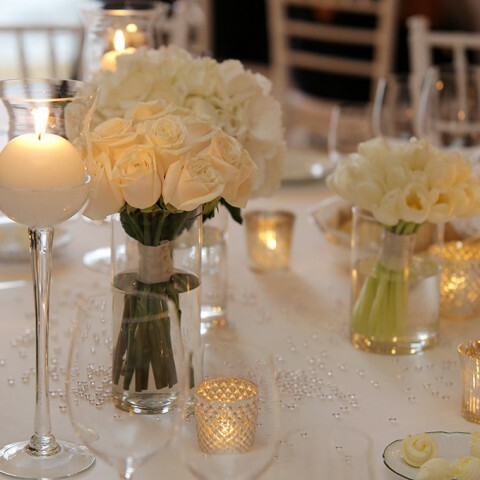 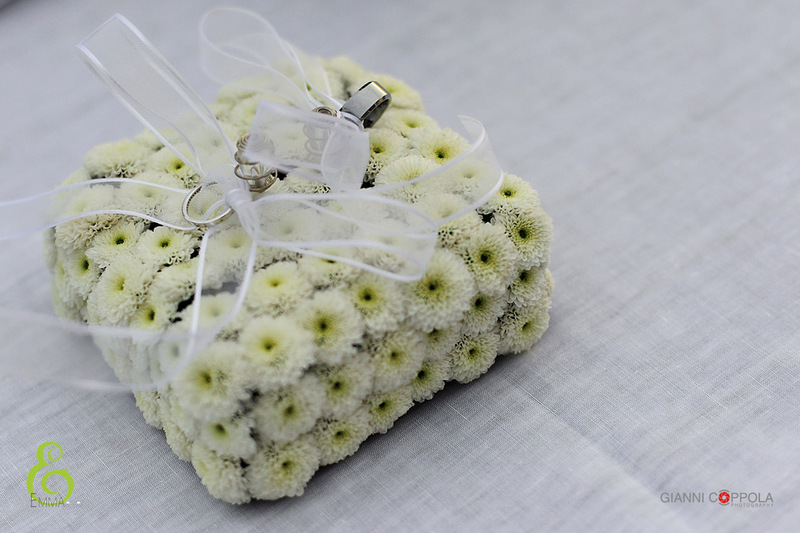 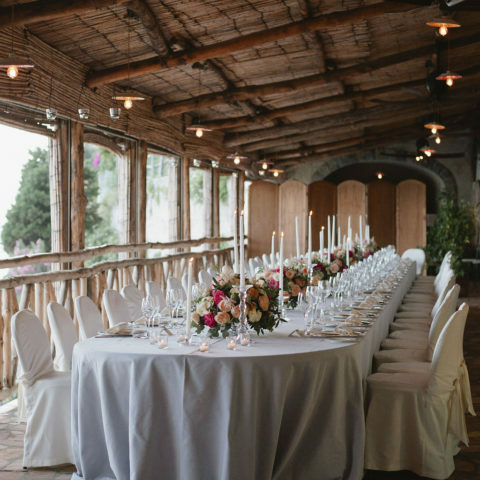 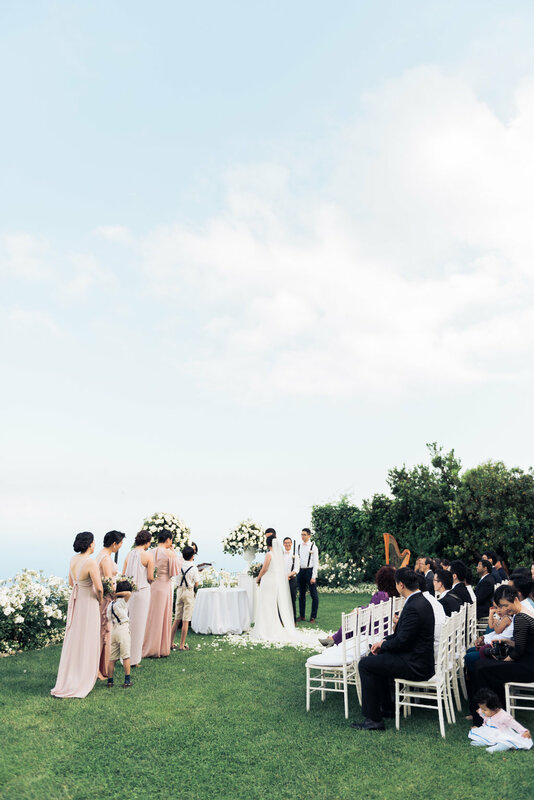 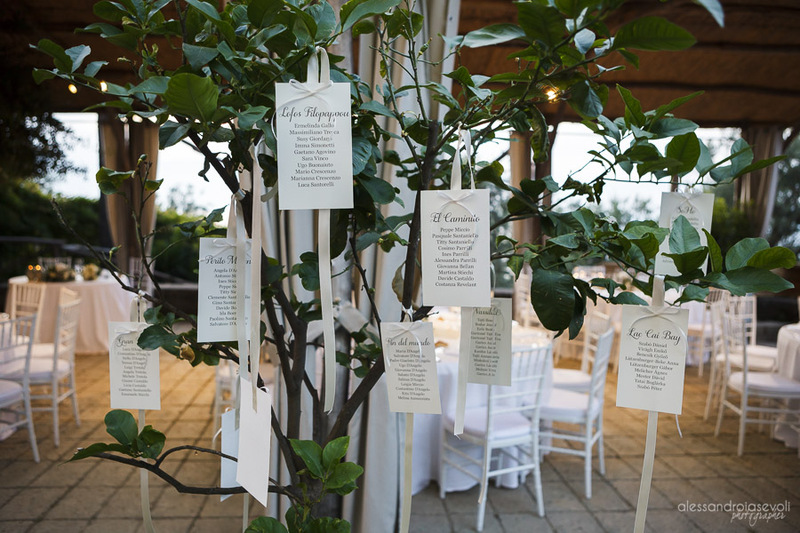 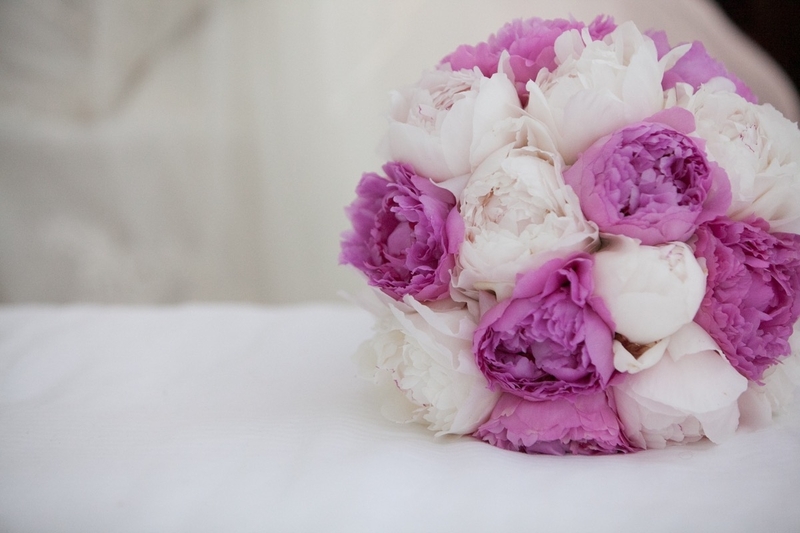 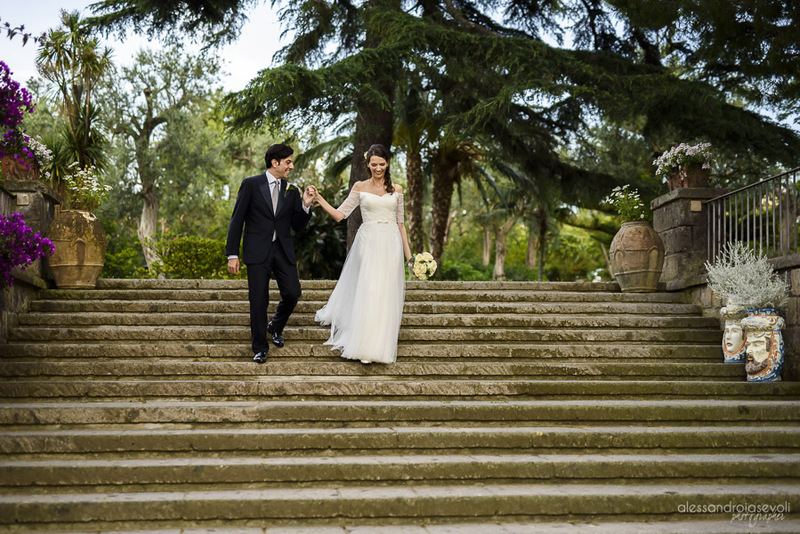 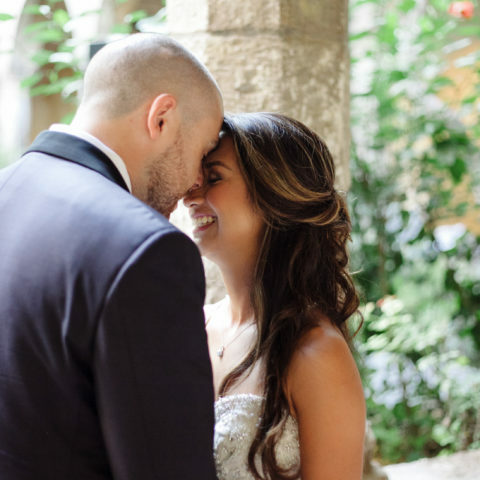 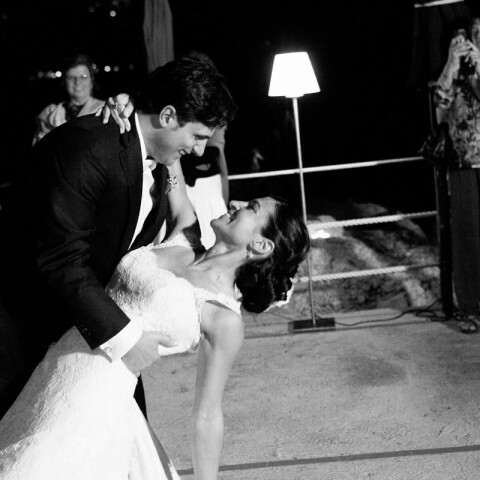 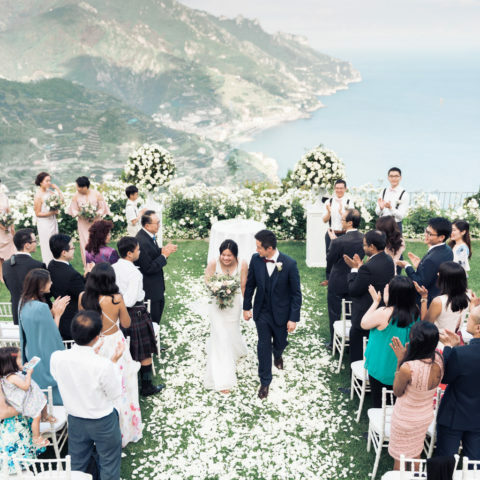 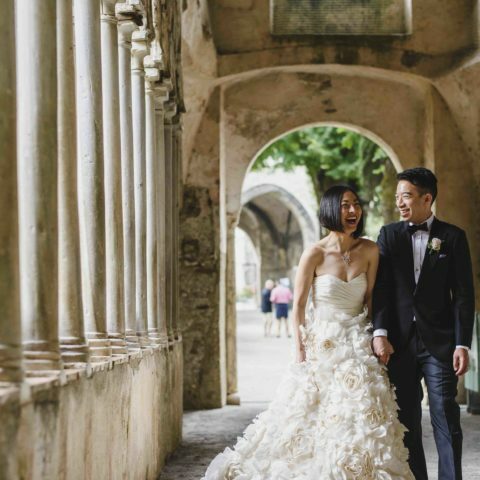 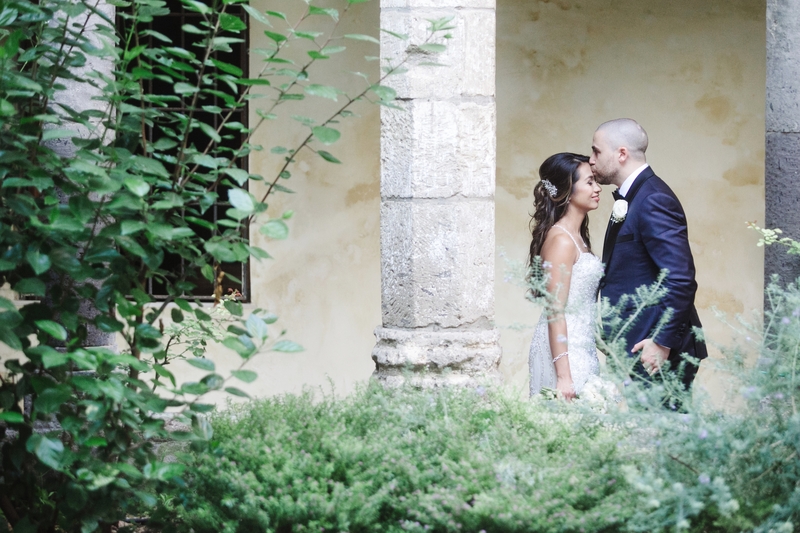 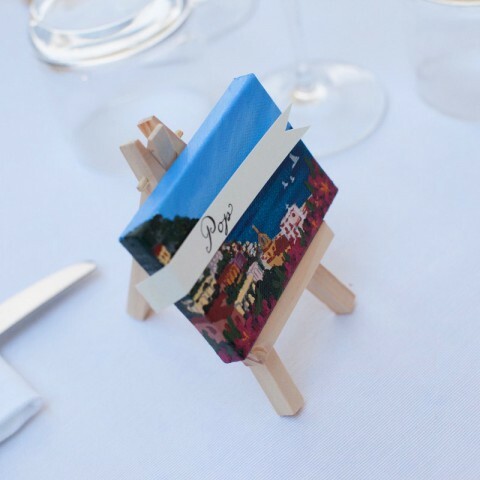 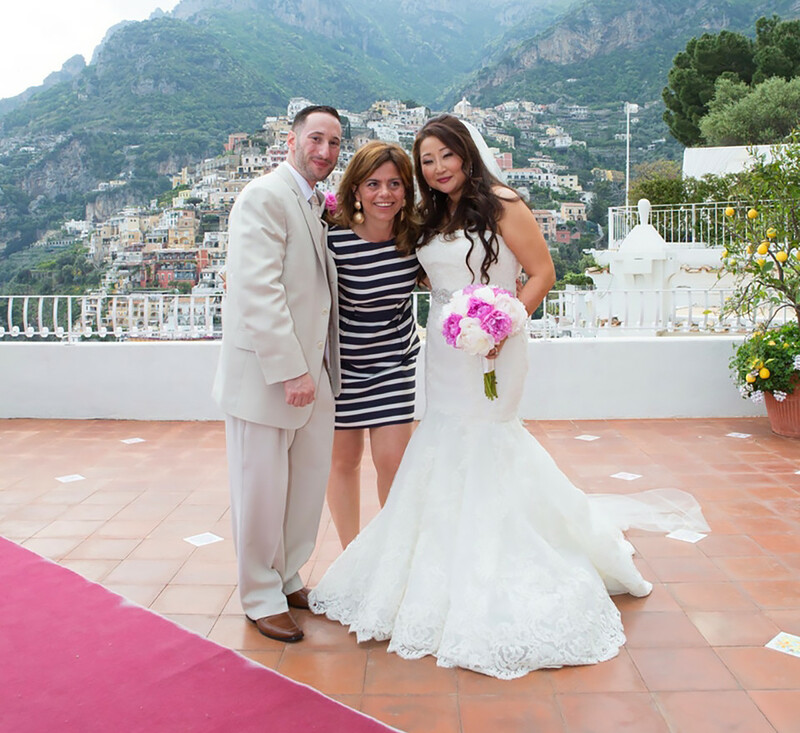 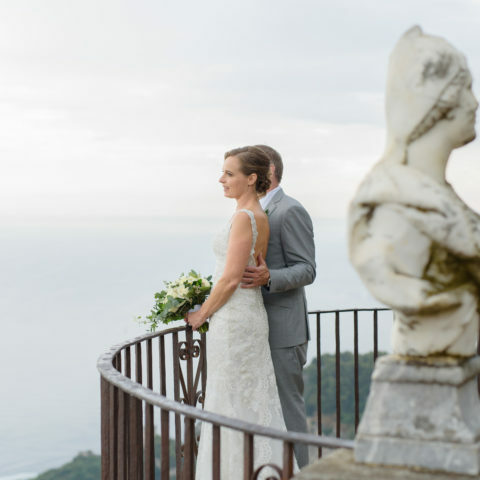 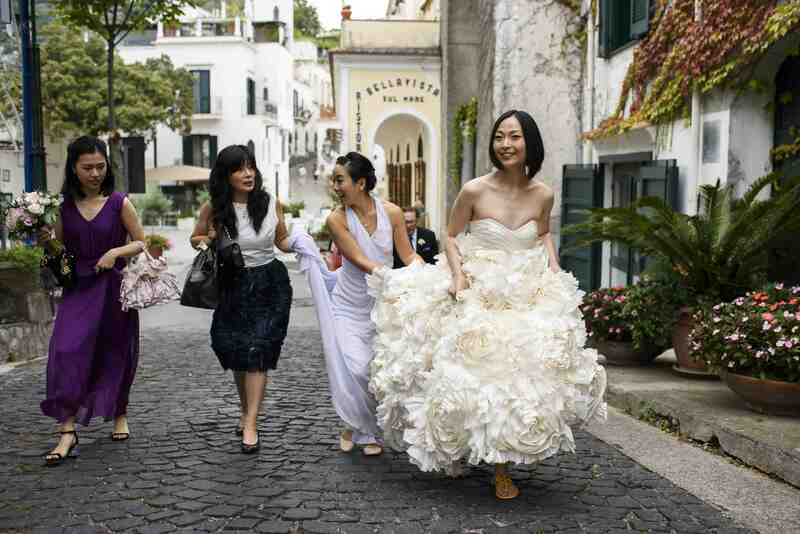 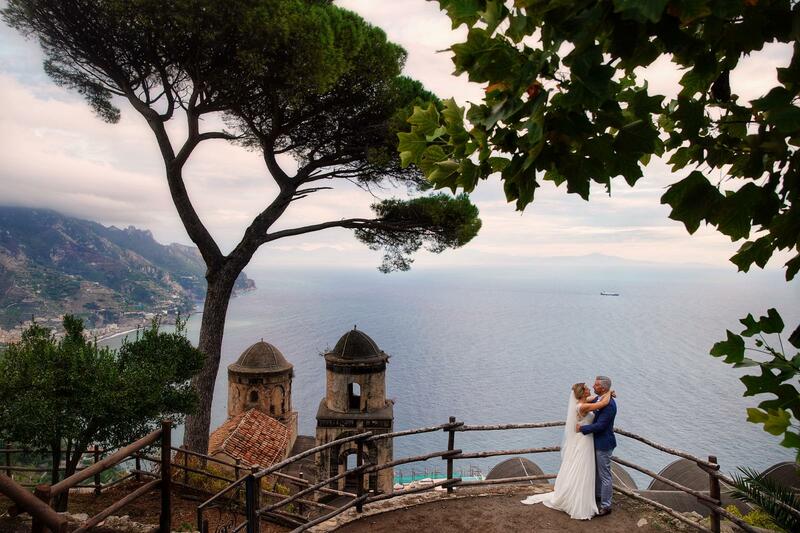 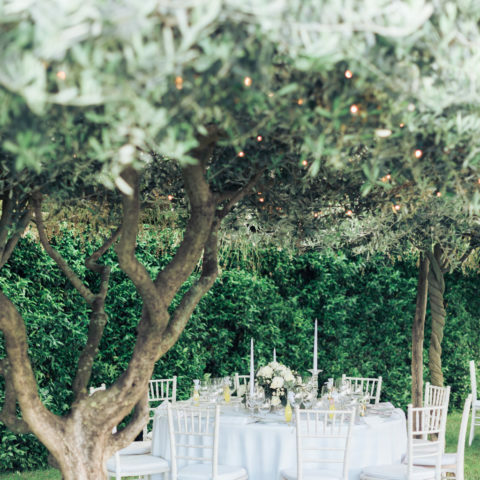 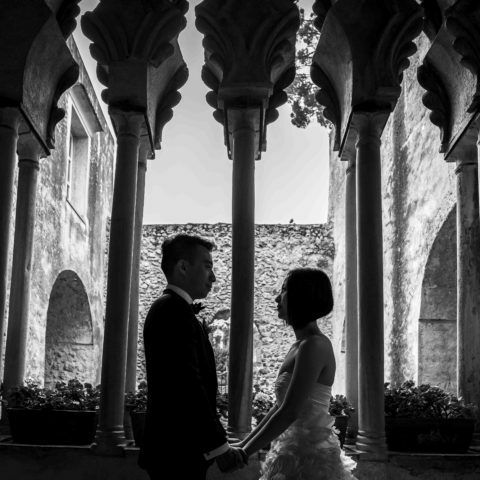 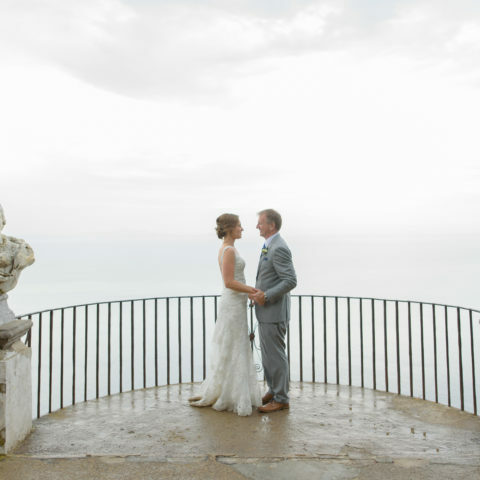 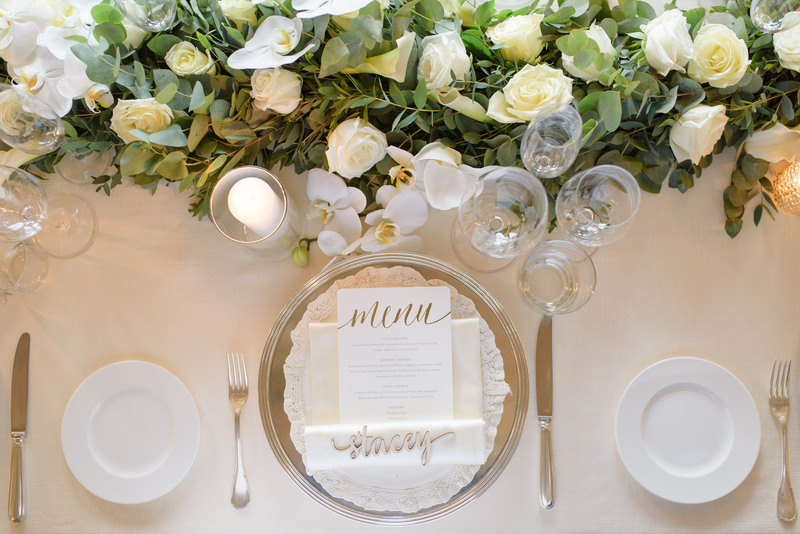 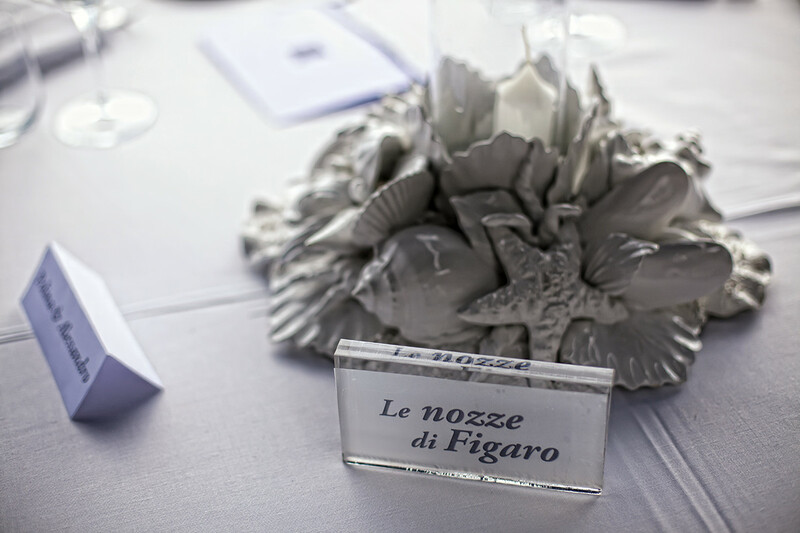 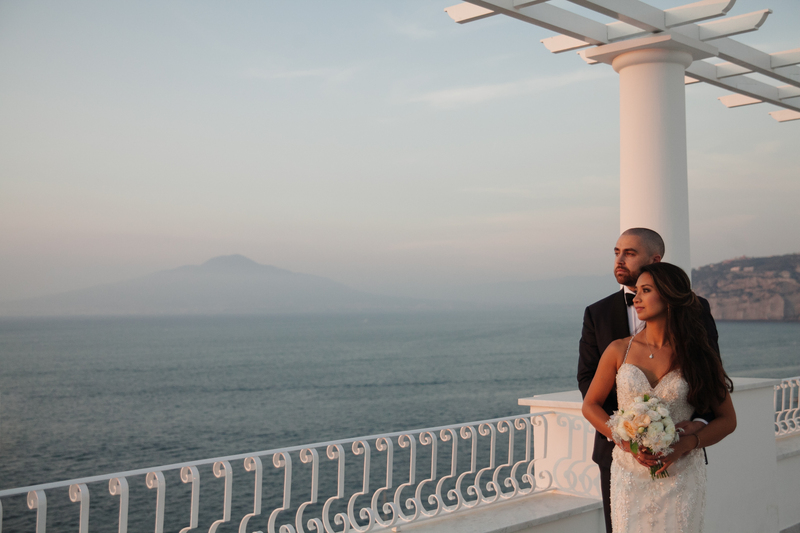 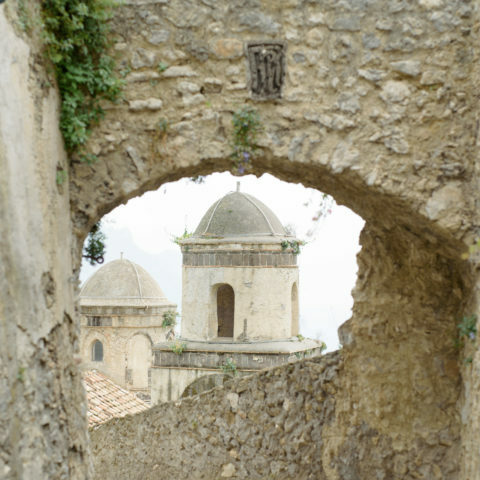 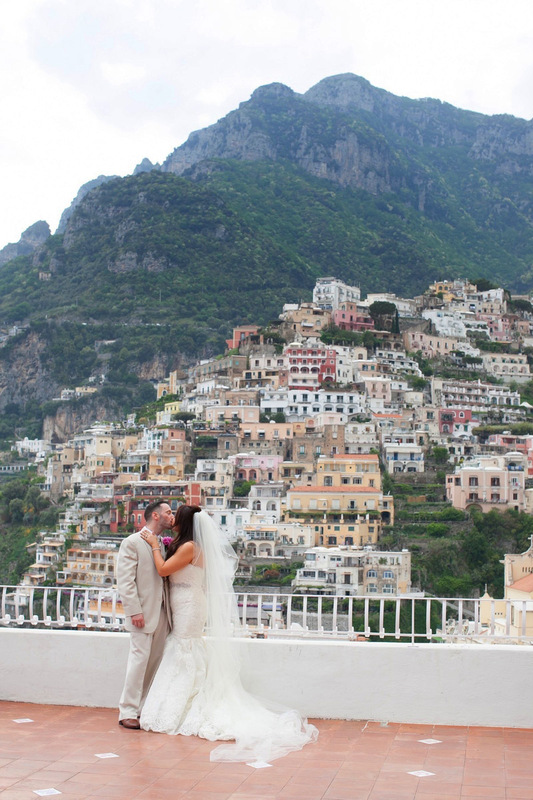 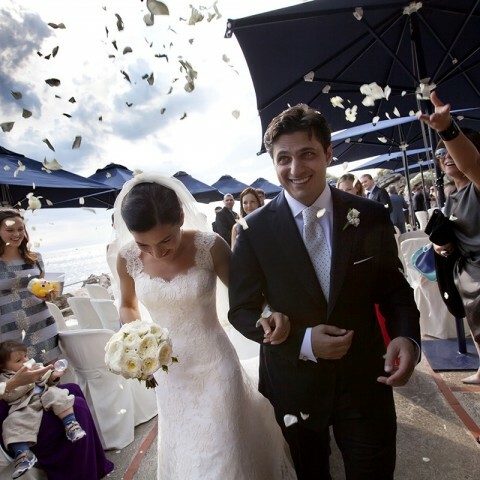 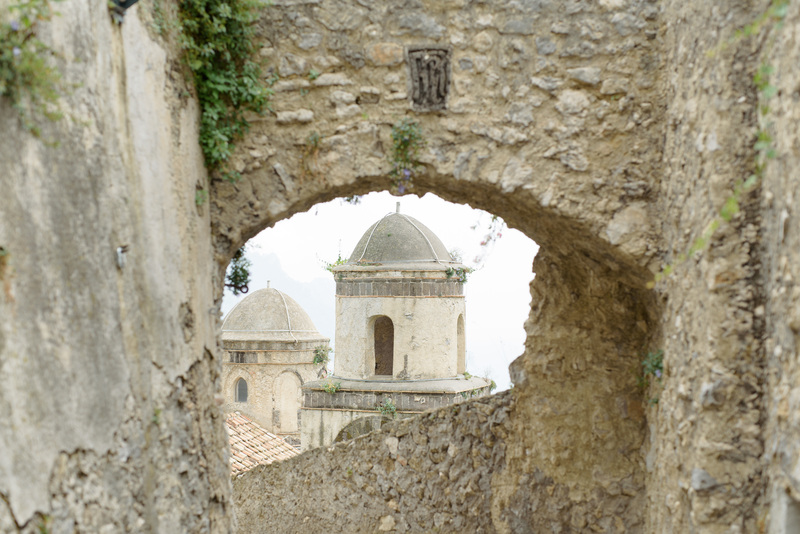 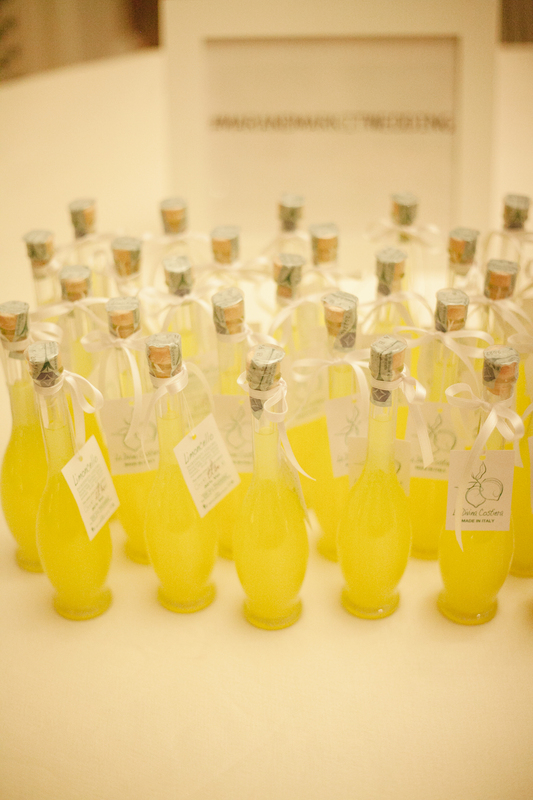 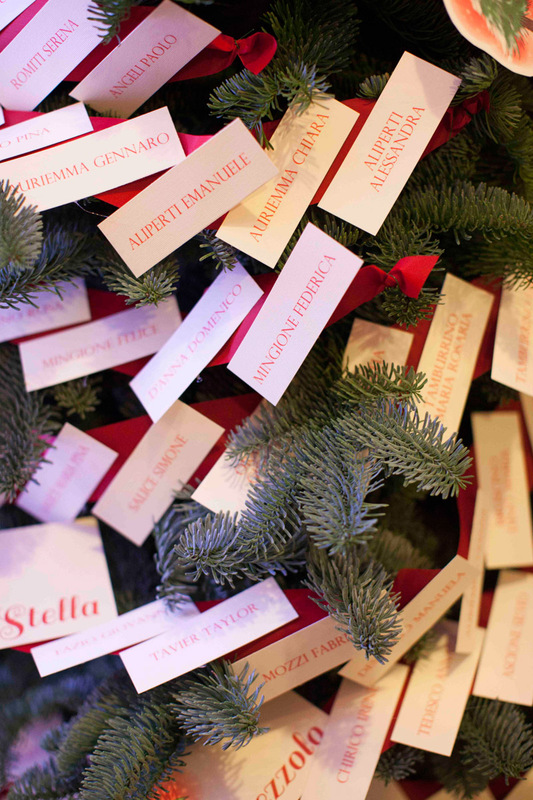 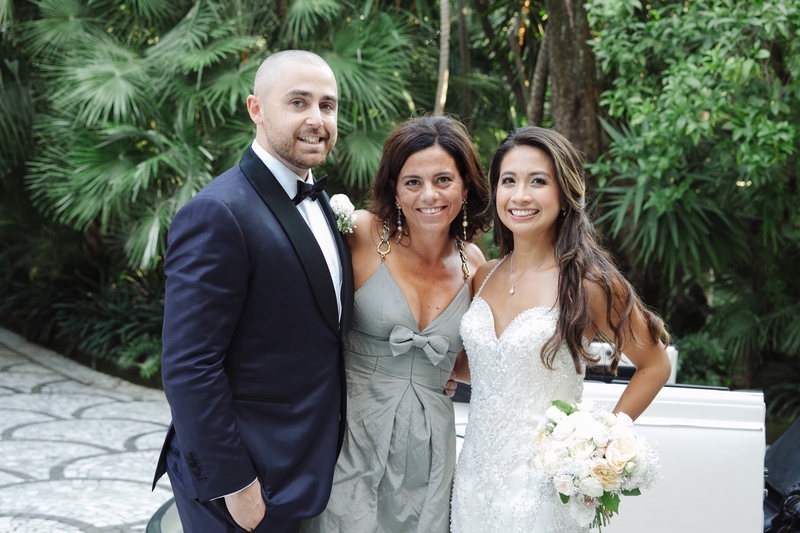 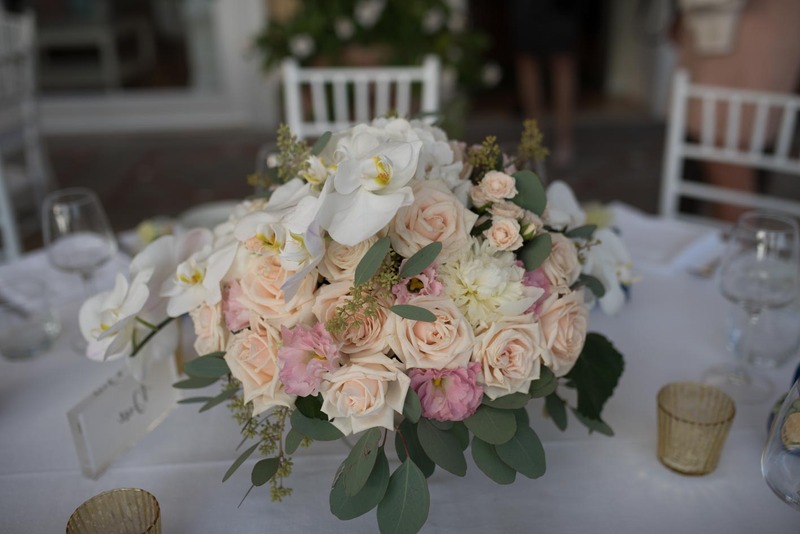 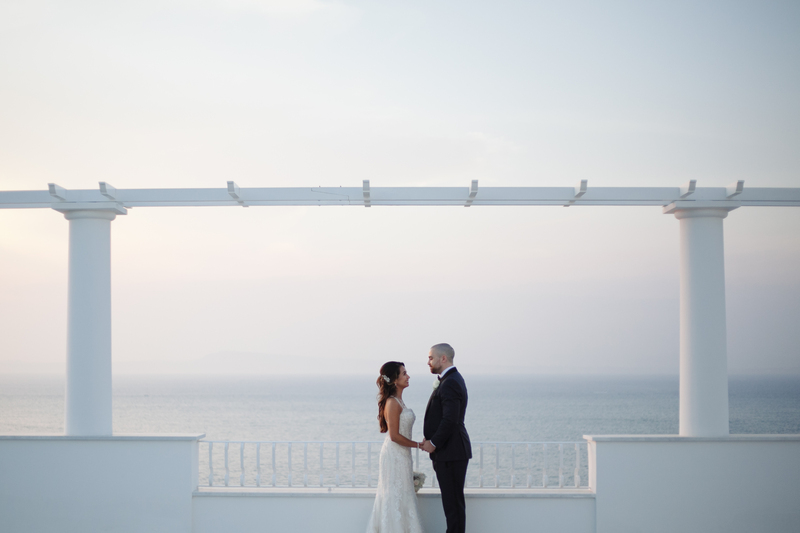 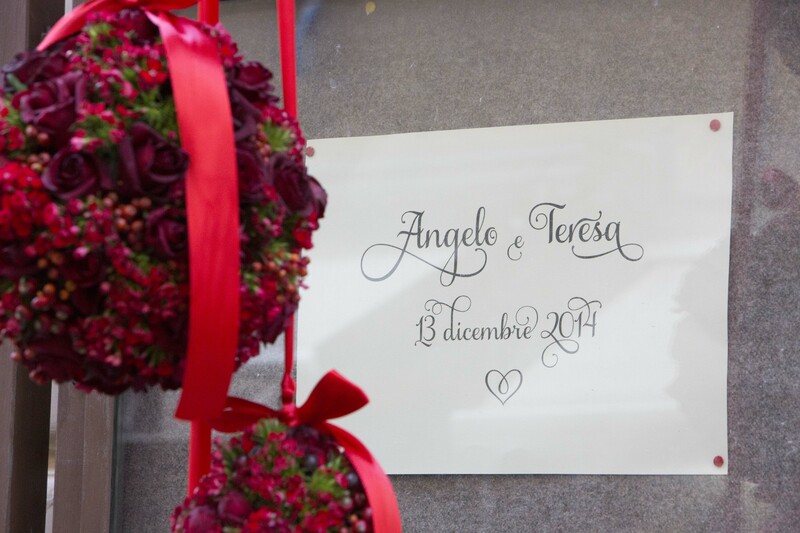 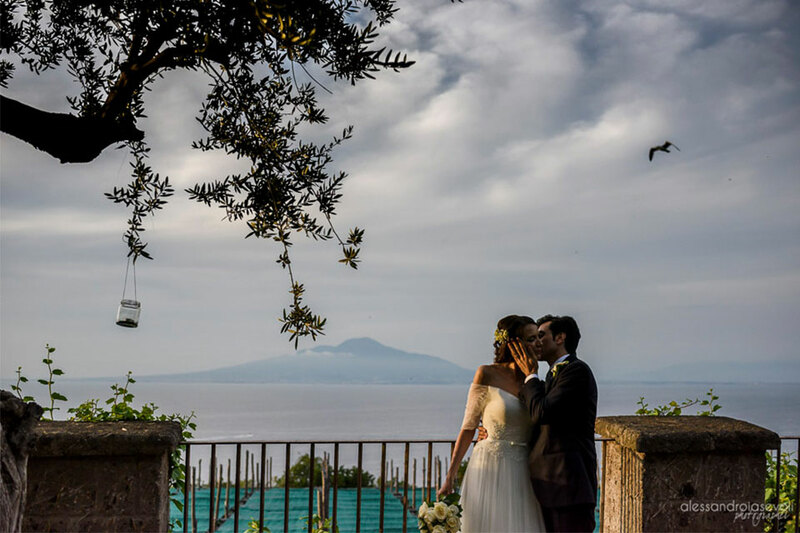 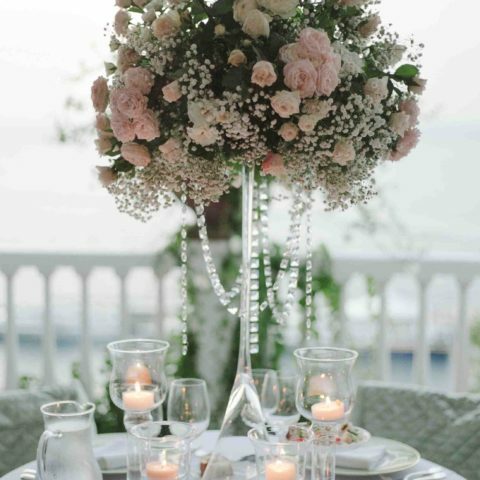 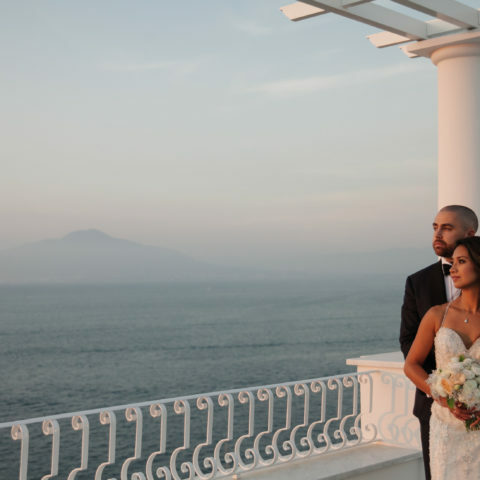 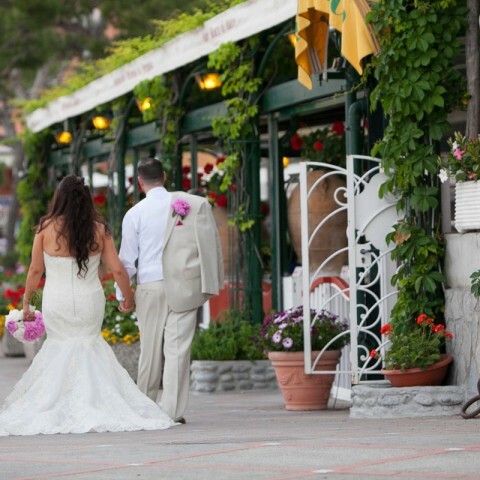 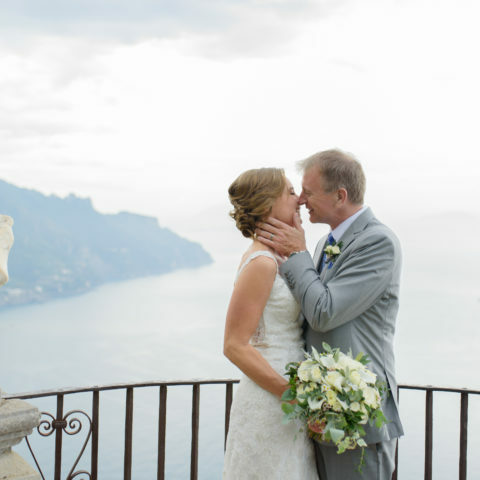 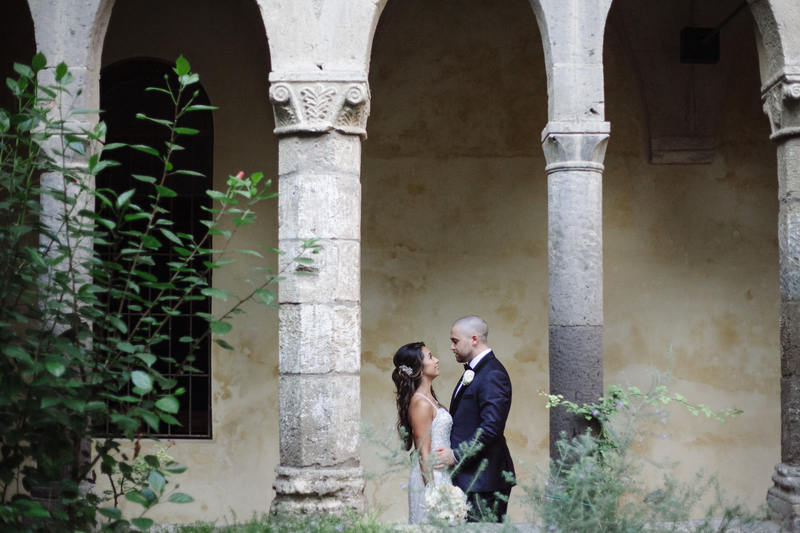 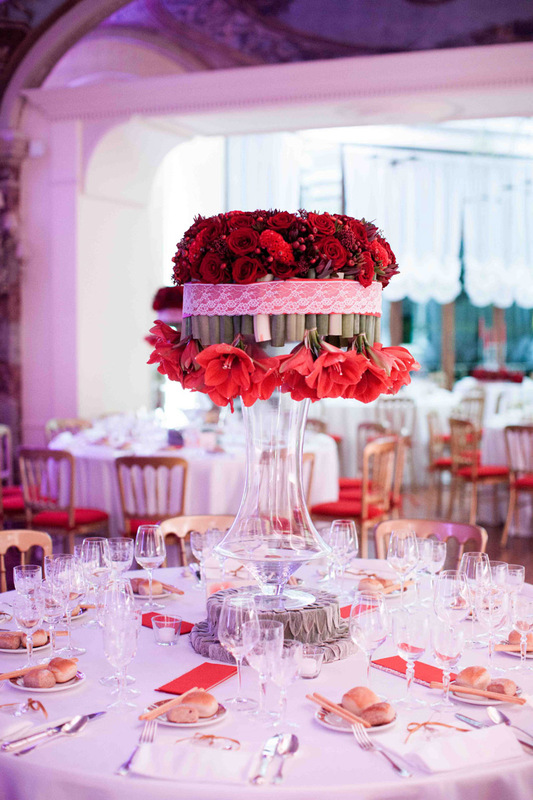 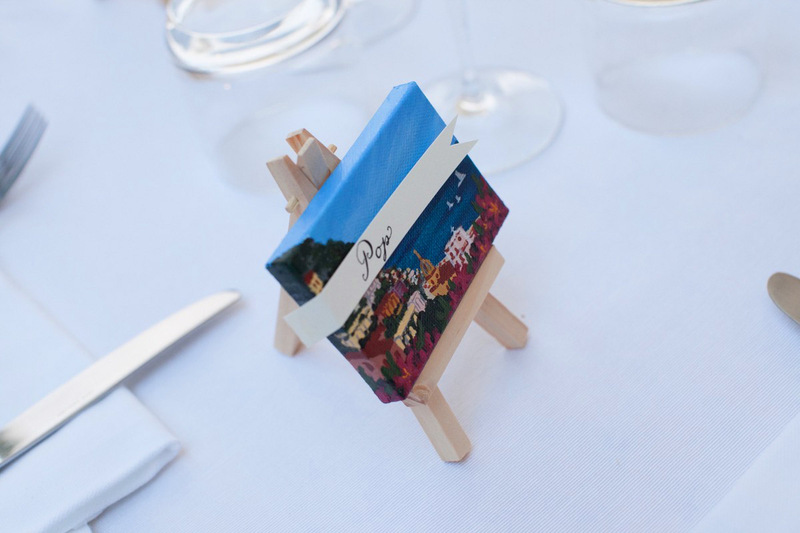 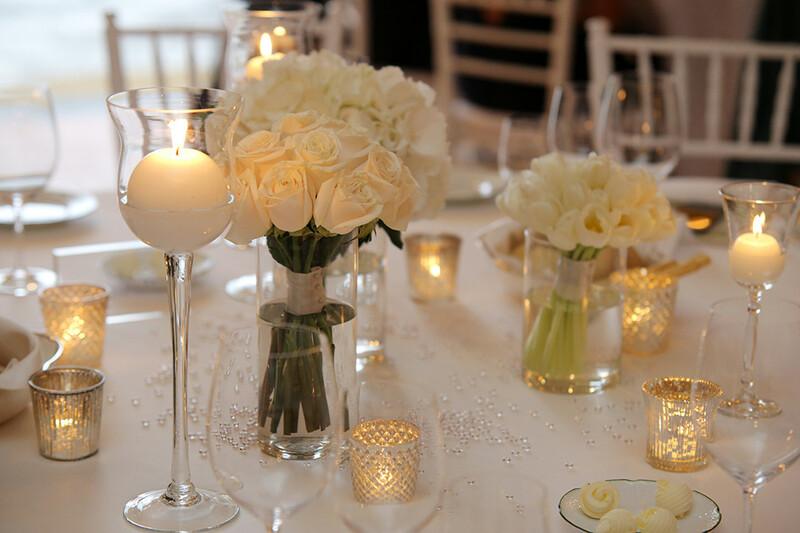 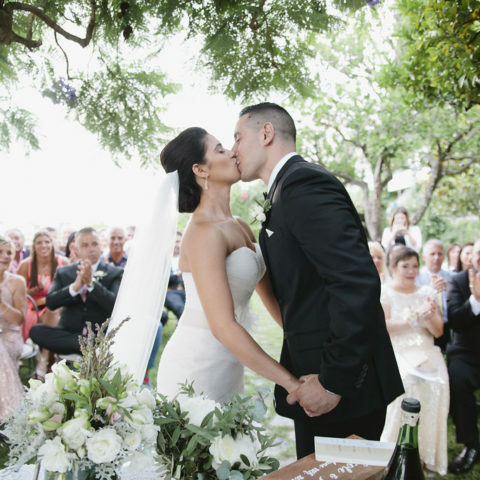 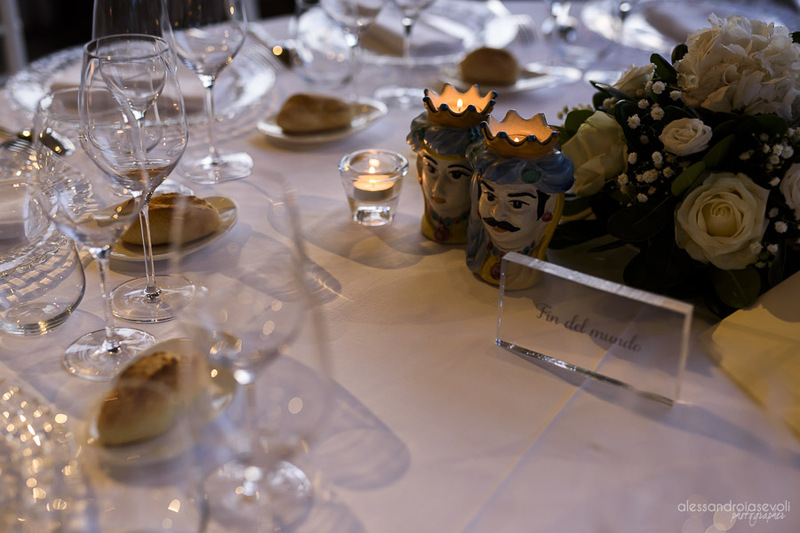 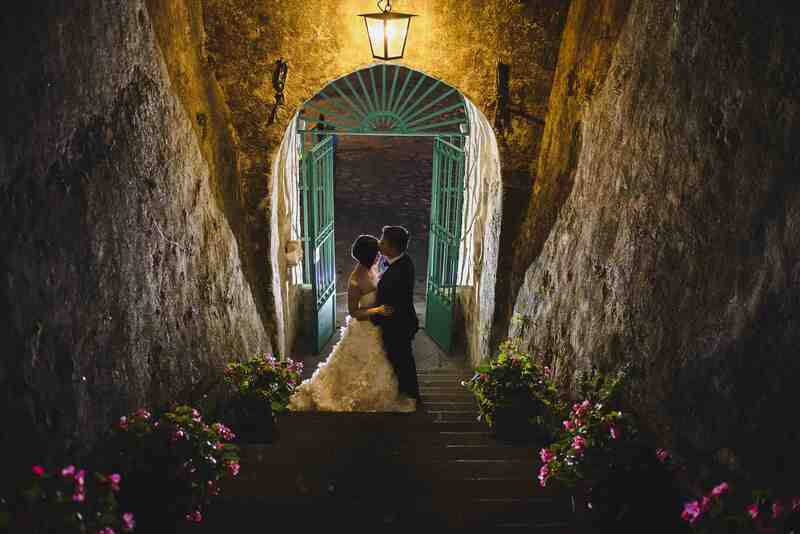 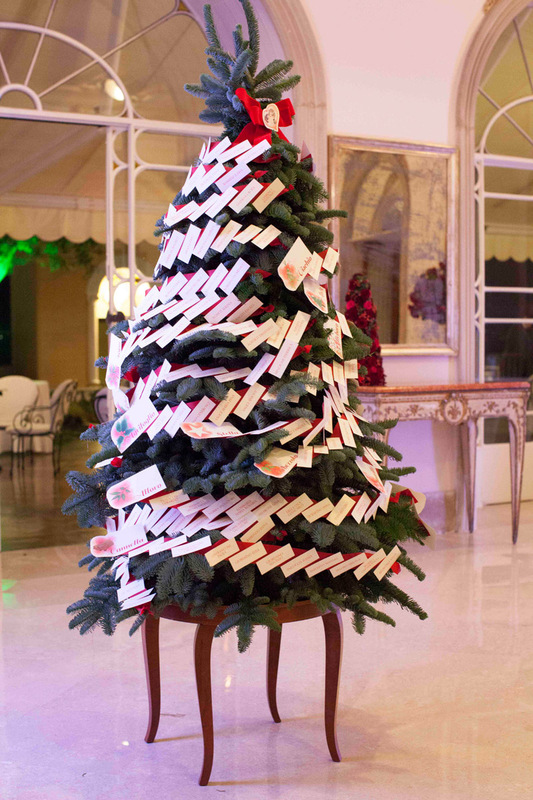 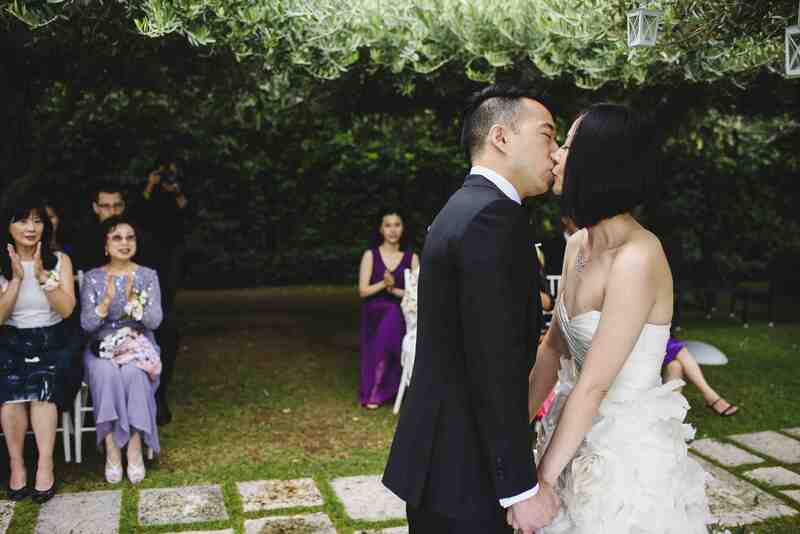 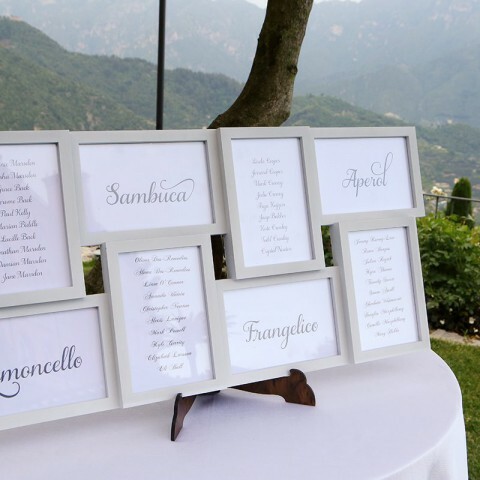 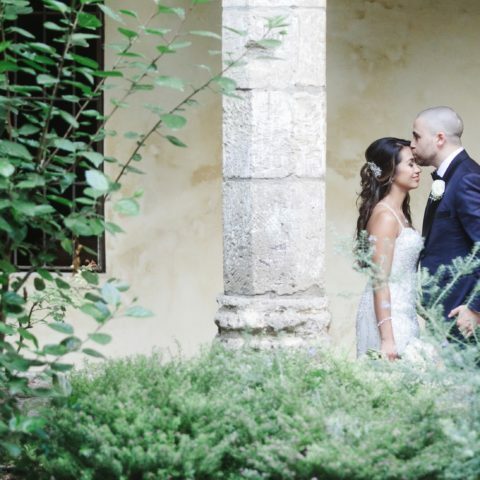 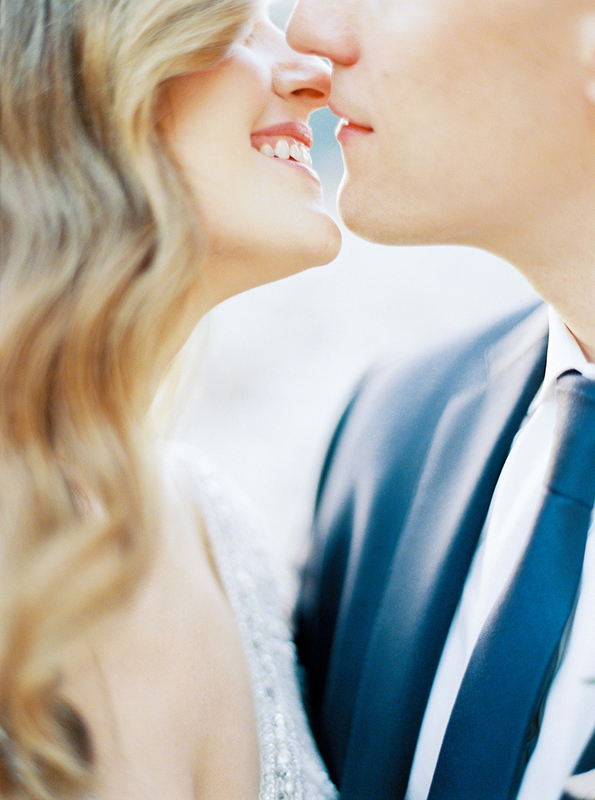 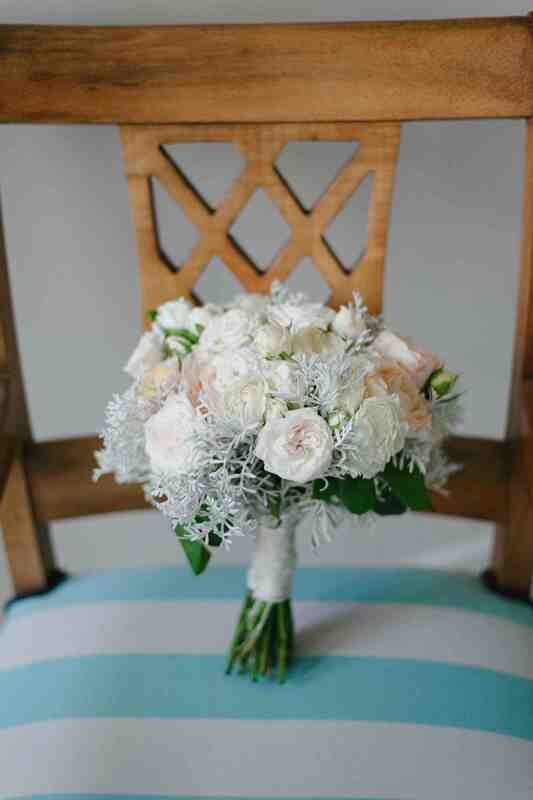 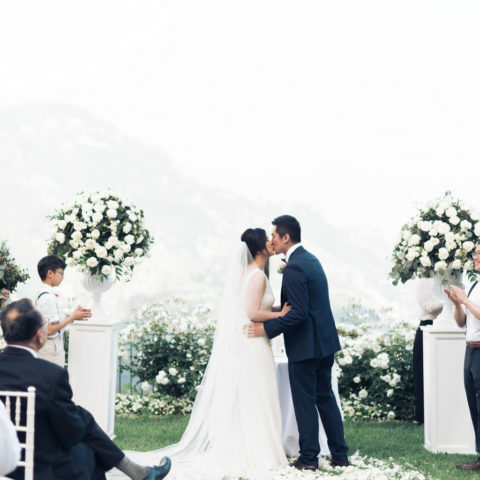 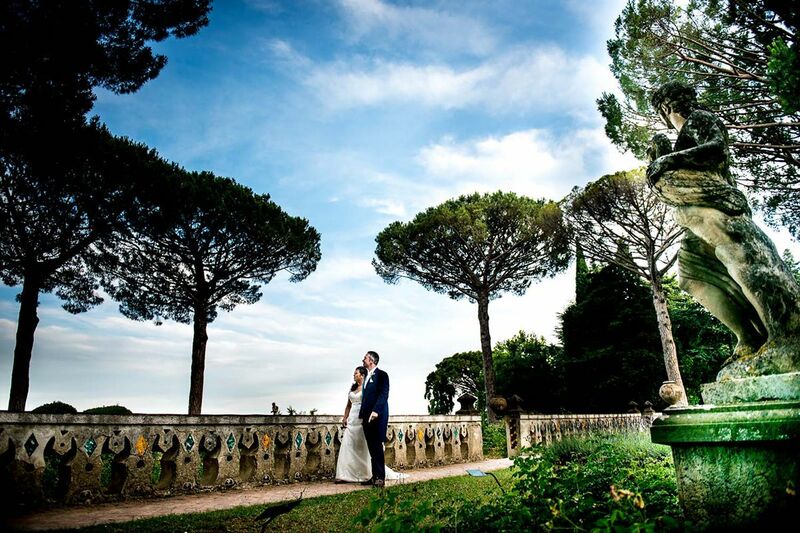 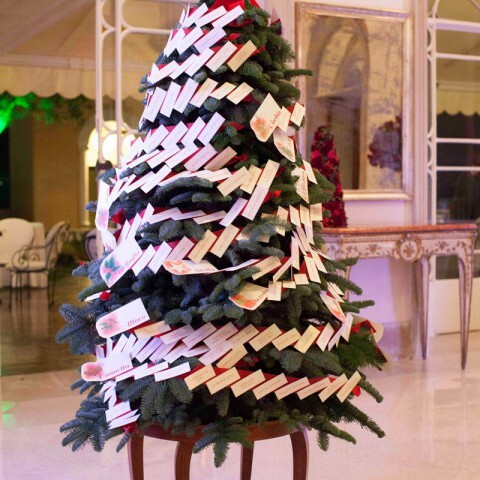 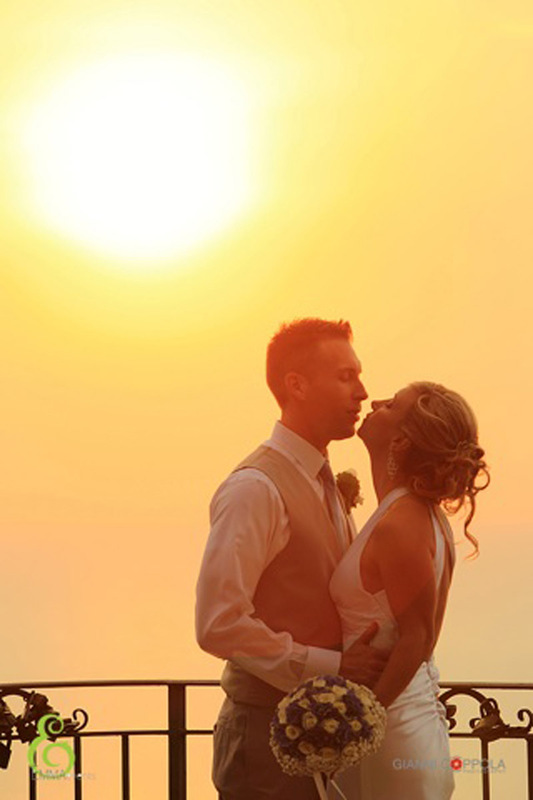 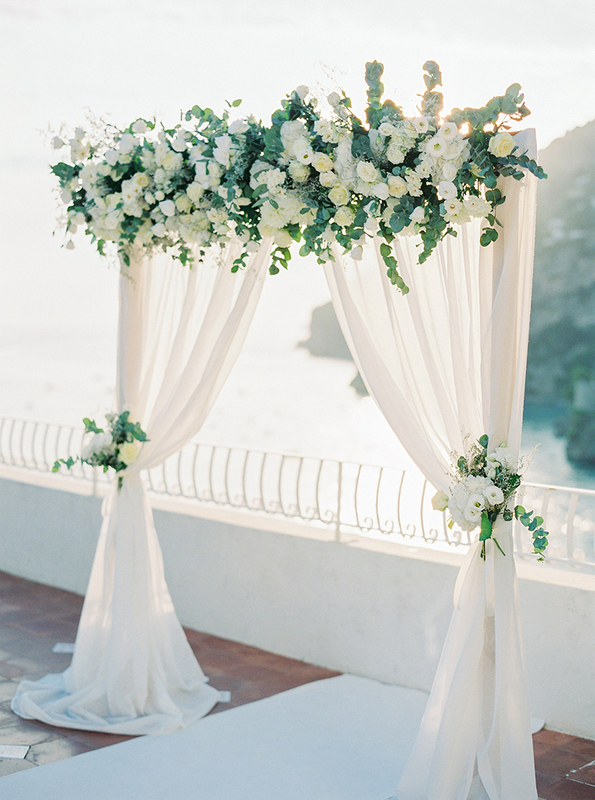 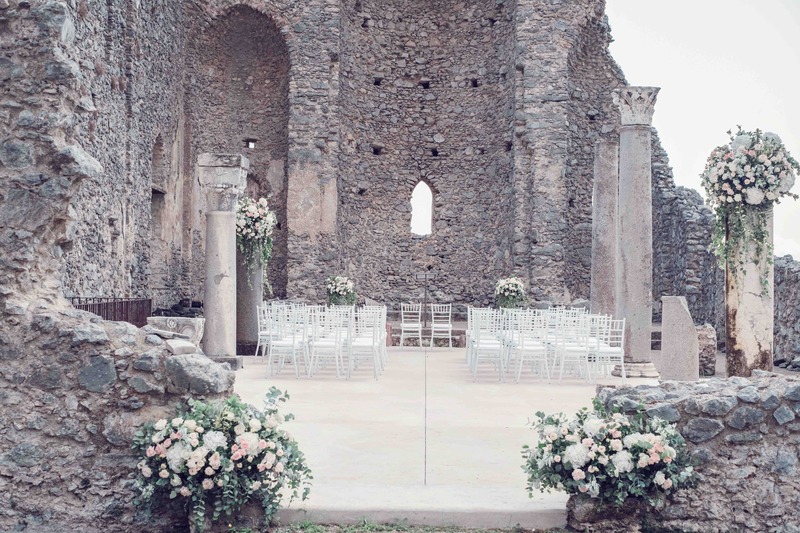 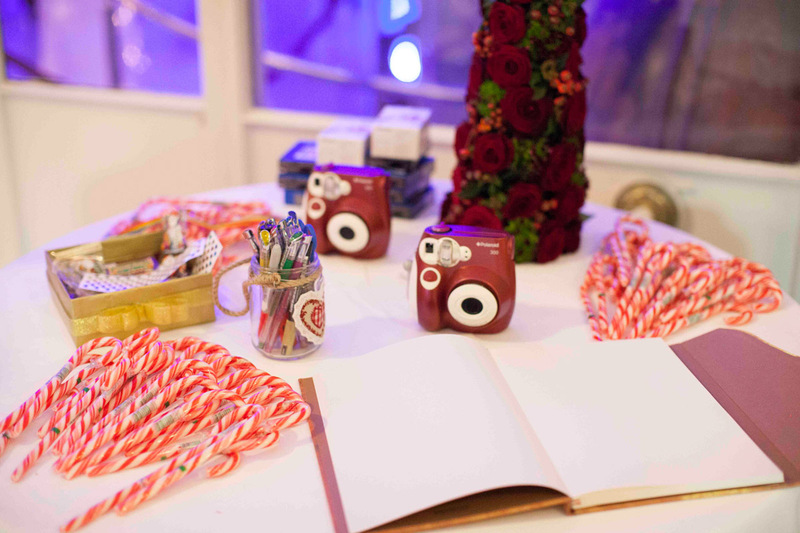 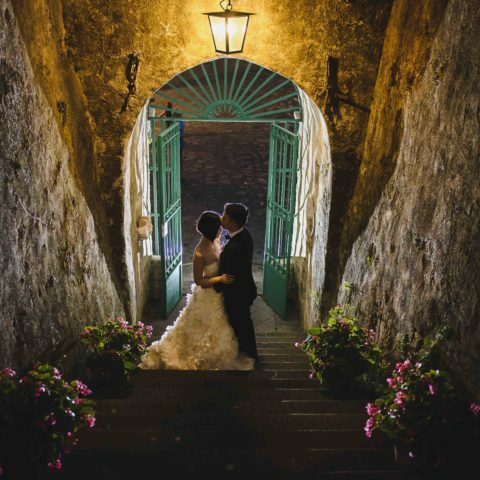 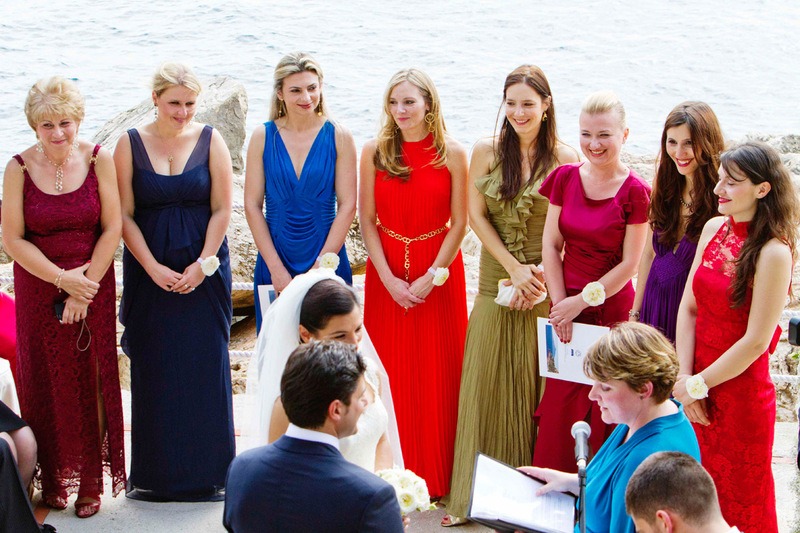 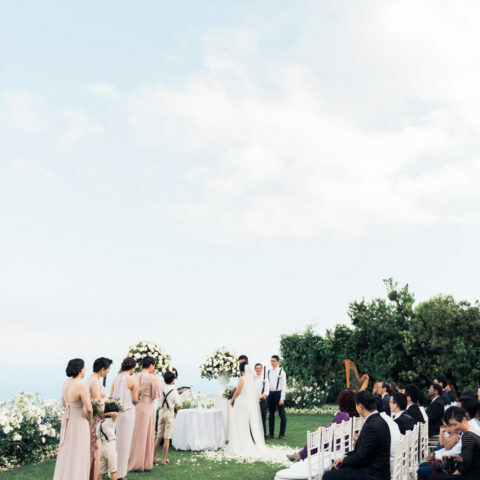 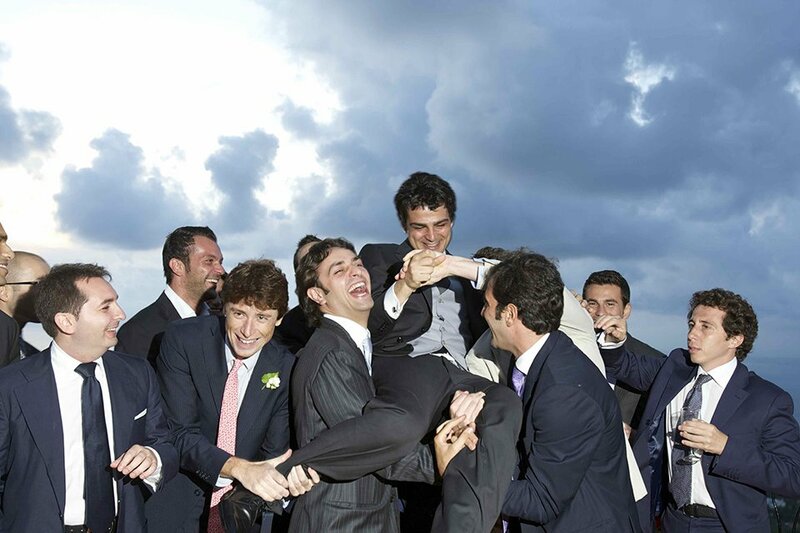 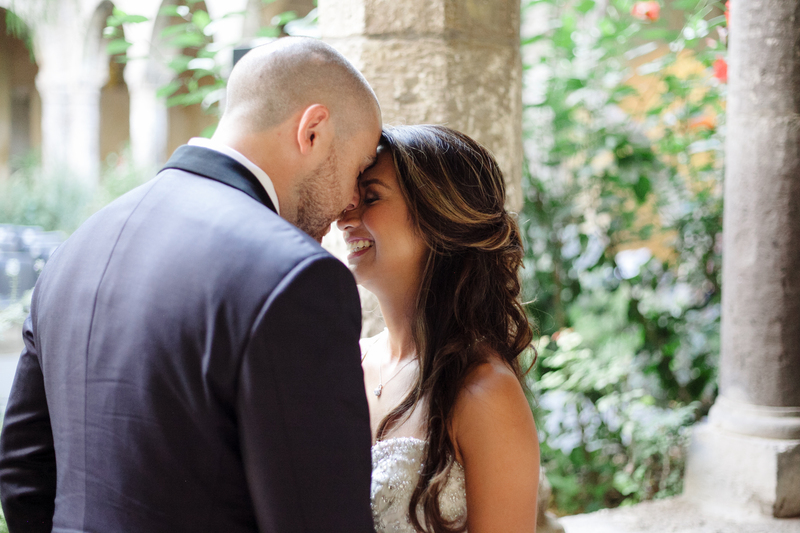 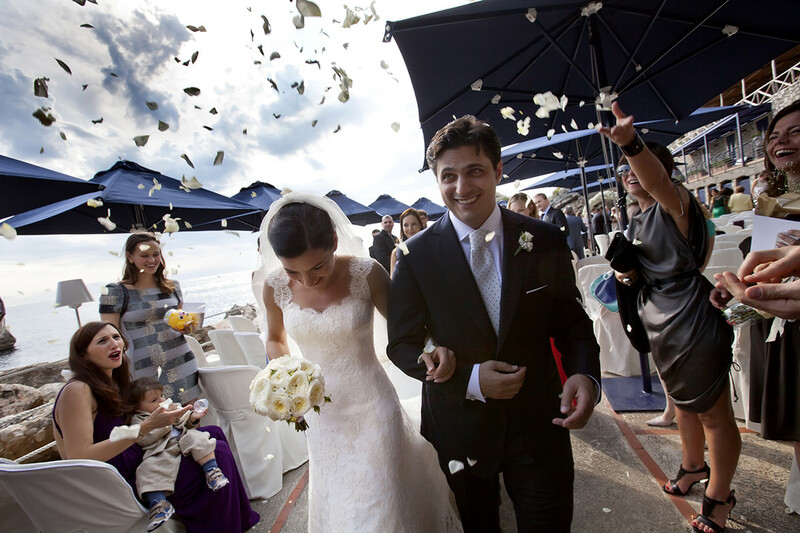 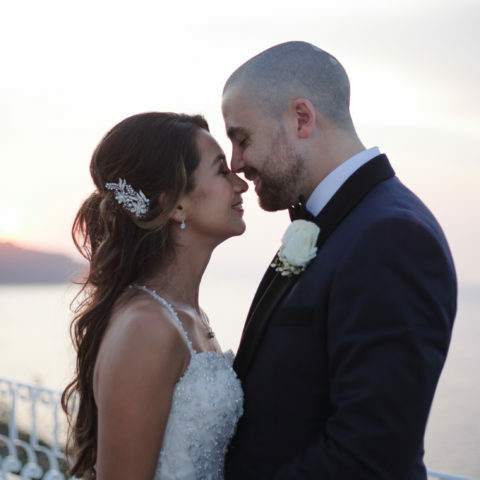 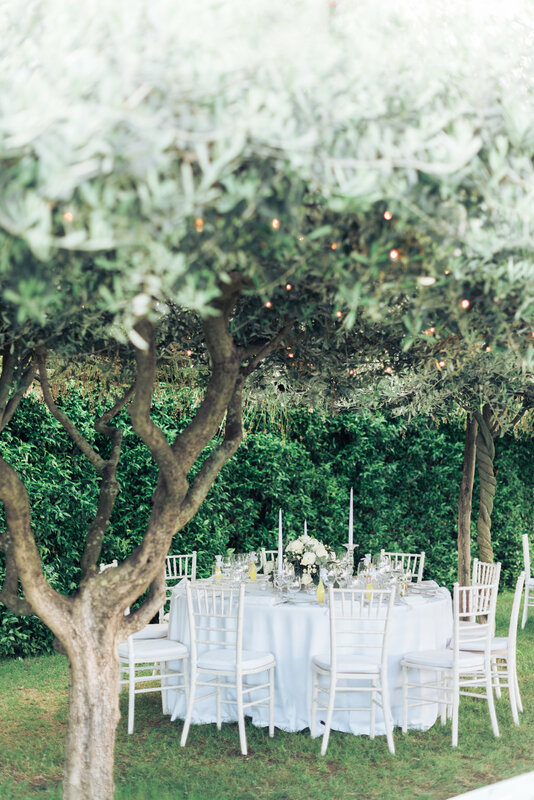 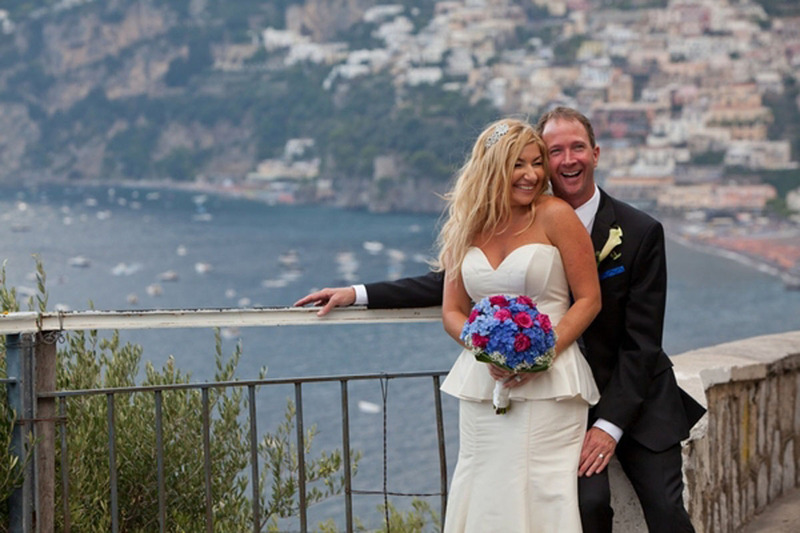 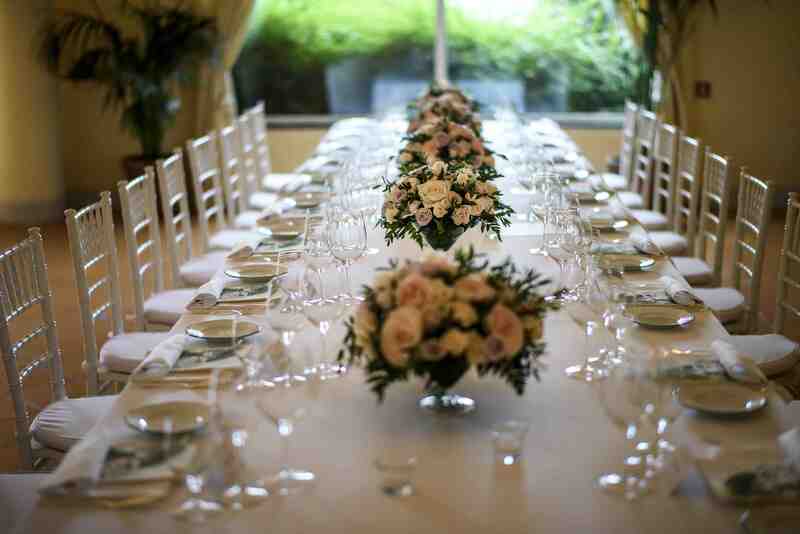 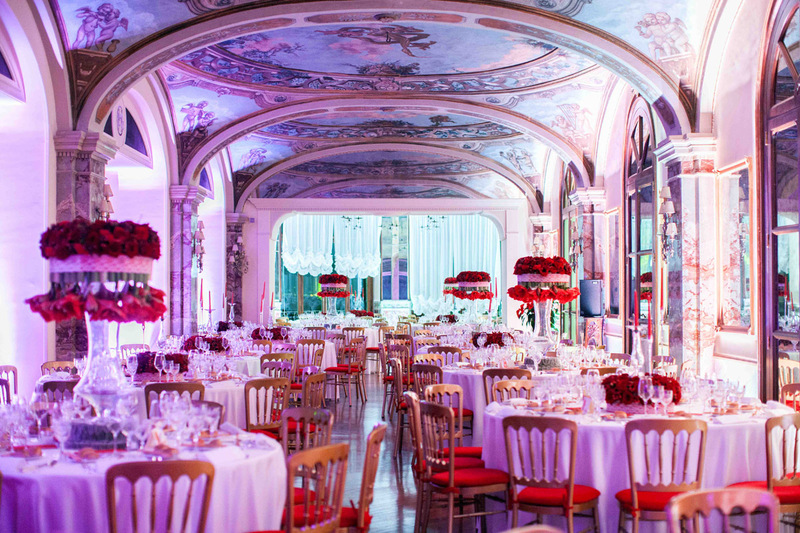 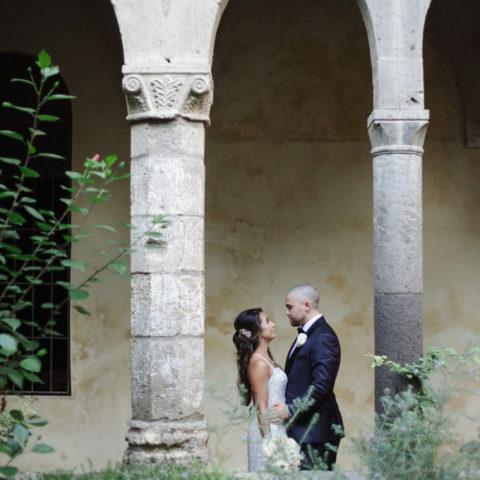 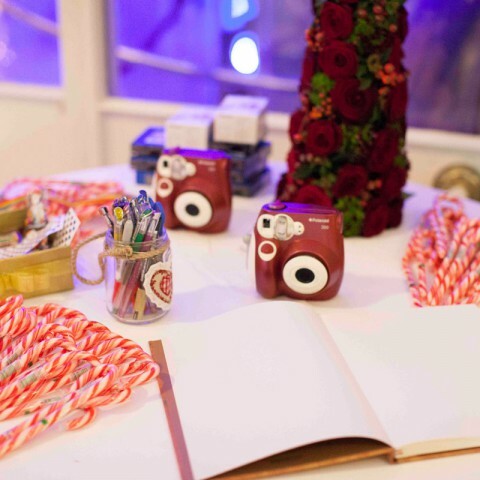 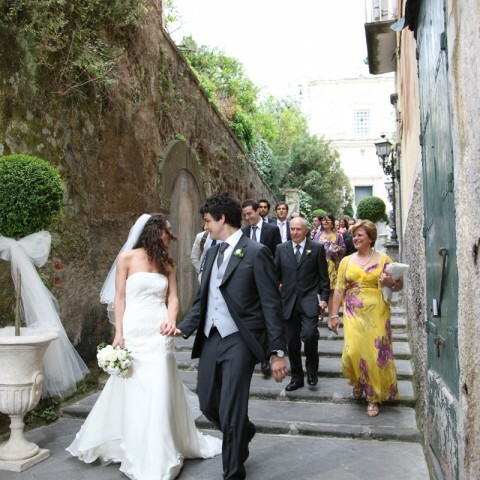 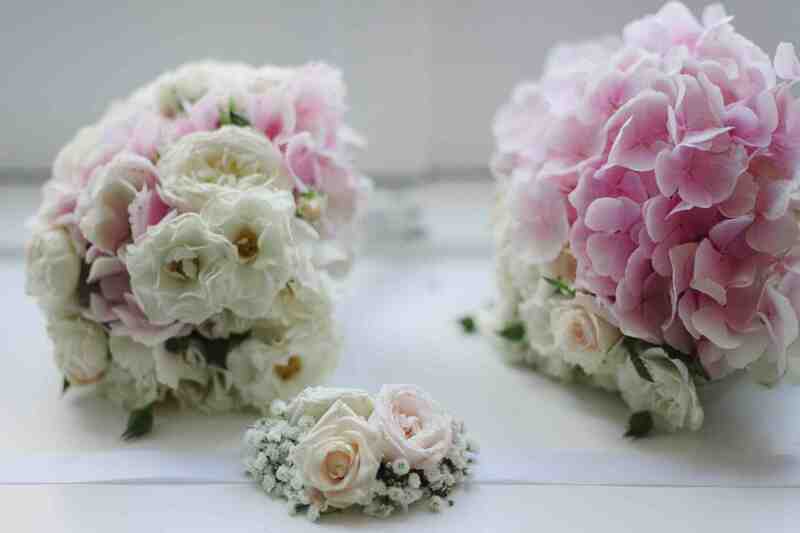 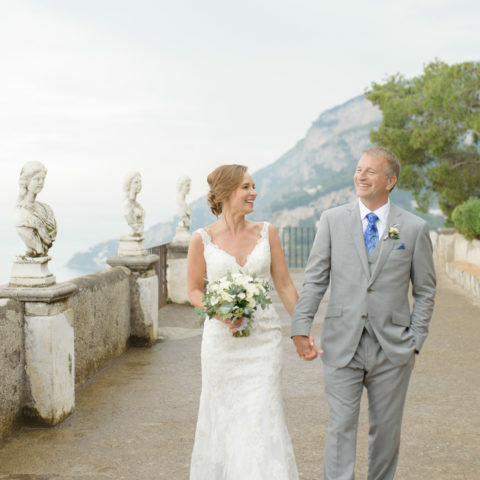 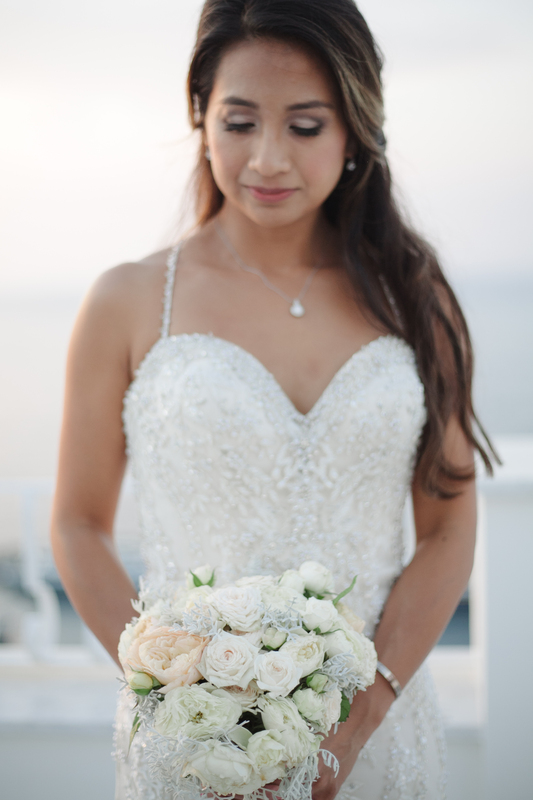 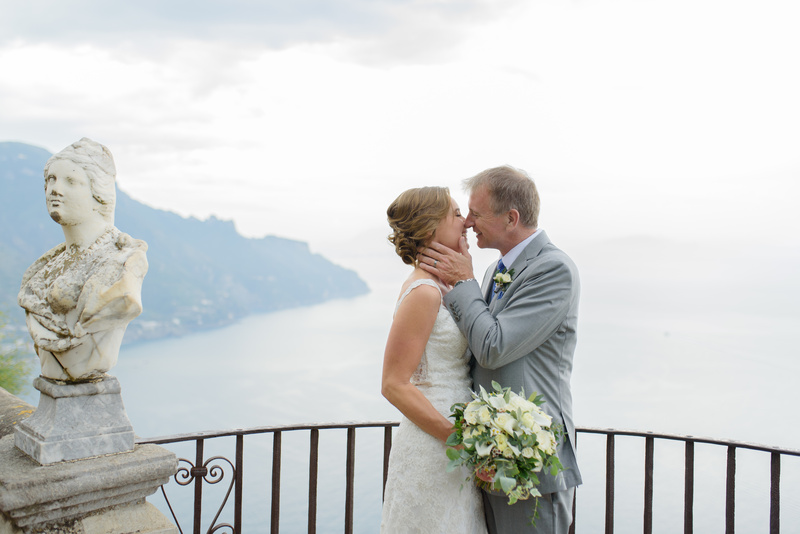 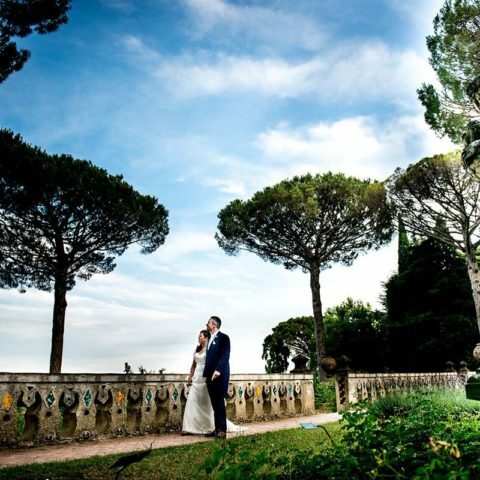 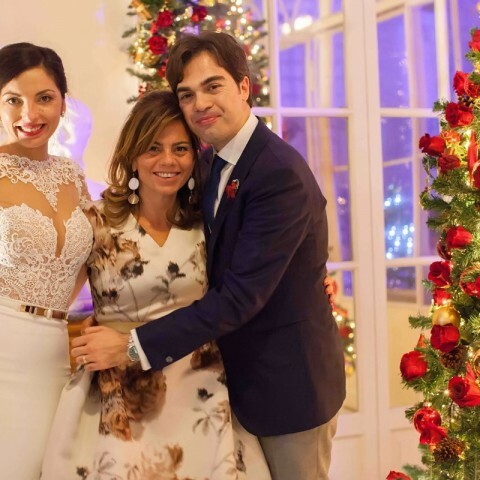 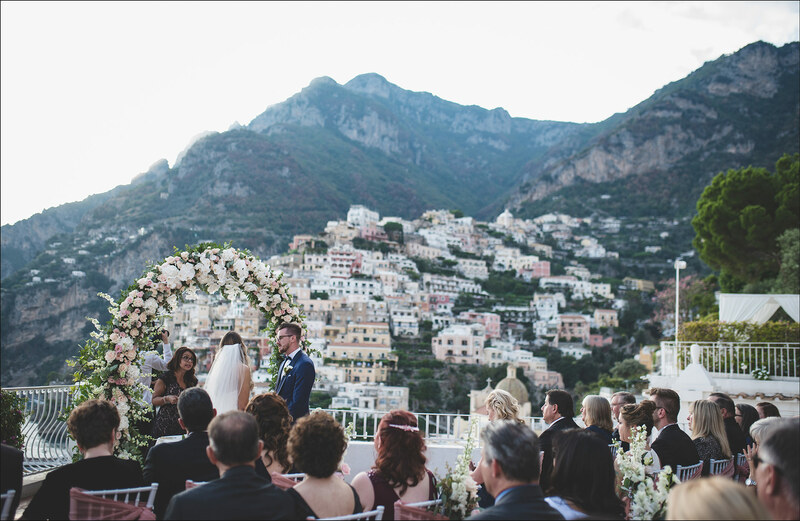 Thank you to Emma Events for planning such a beautiful wedding in Ravello! 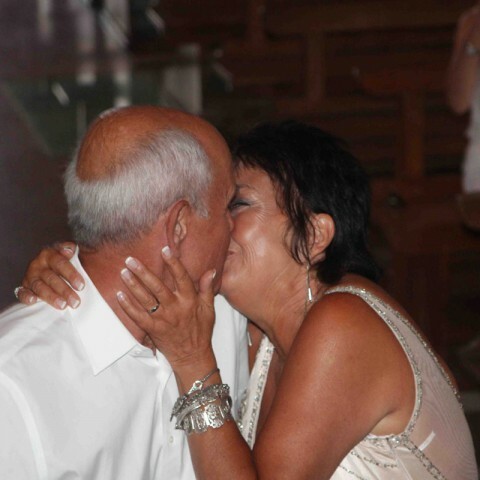 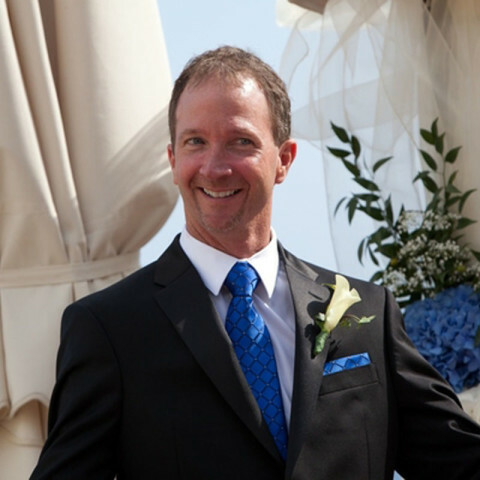 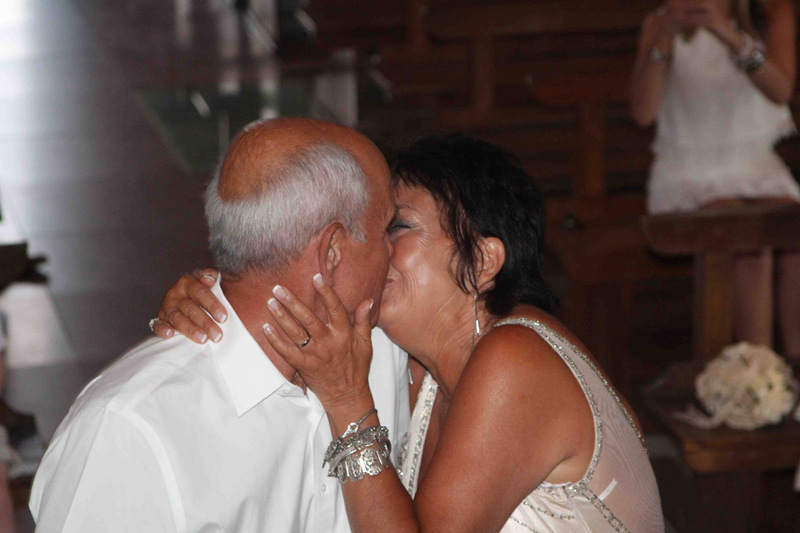 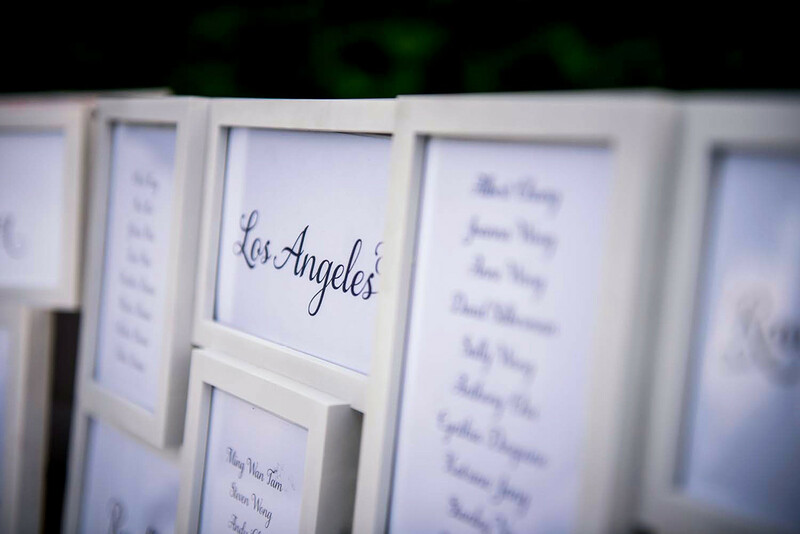 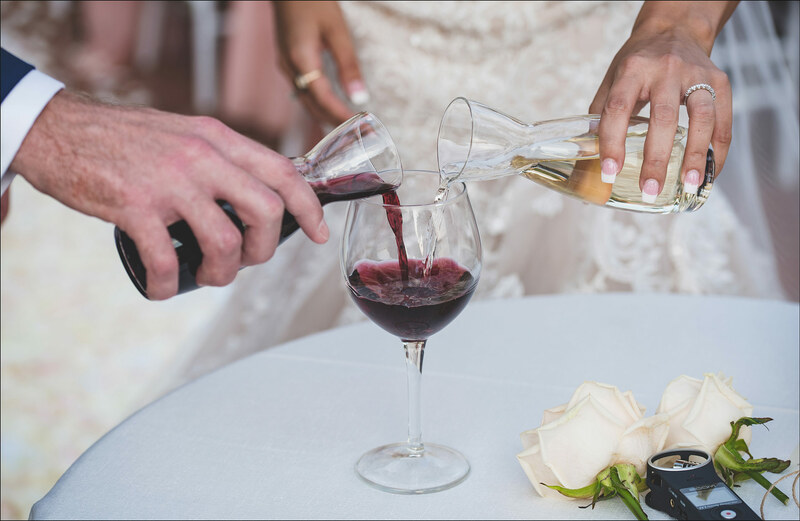 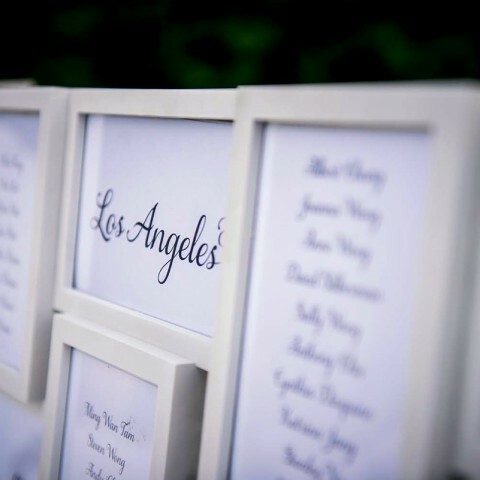 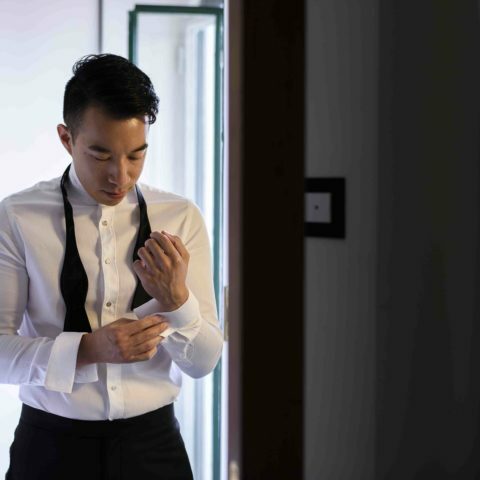 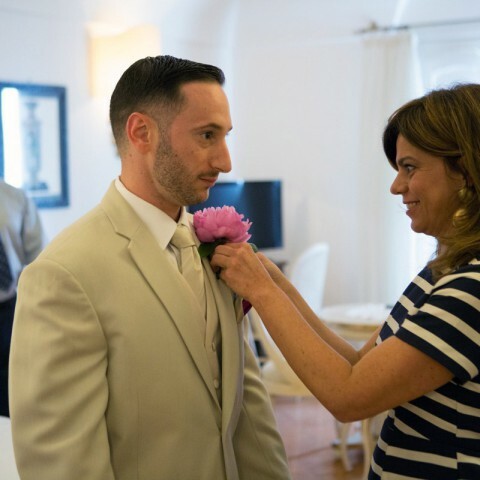 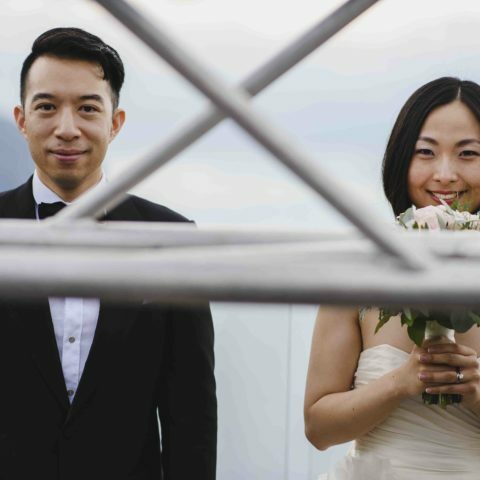 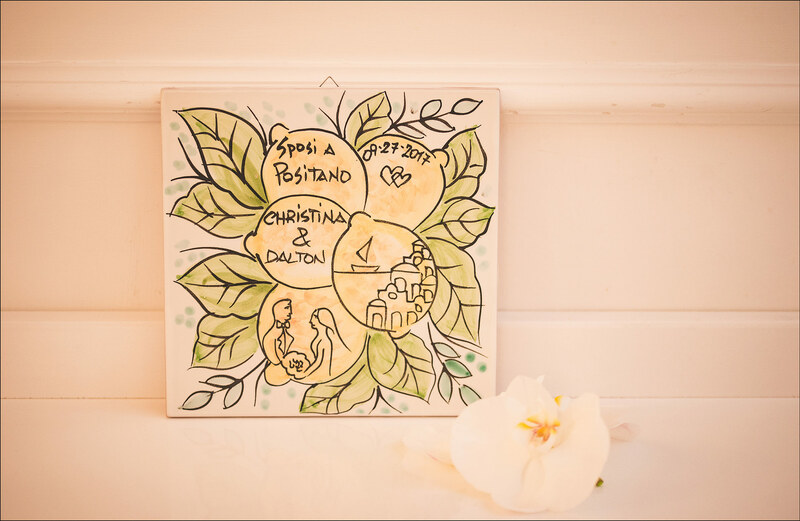 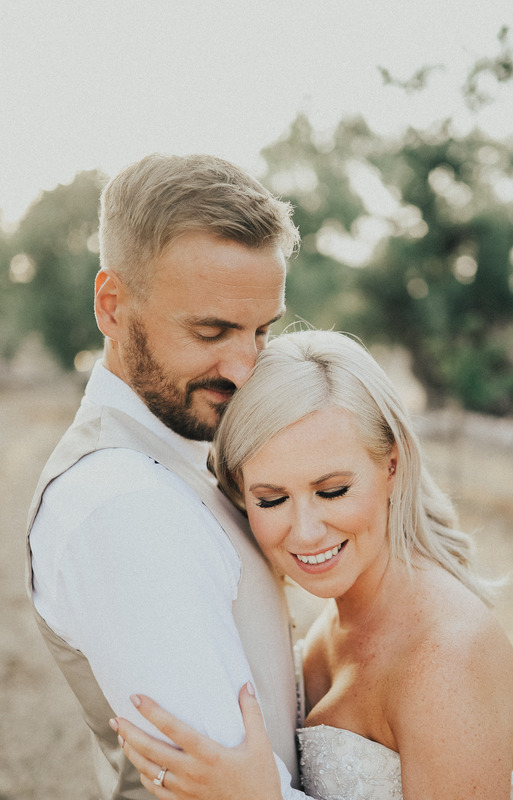 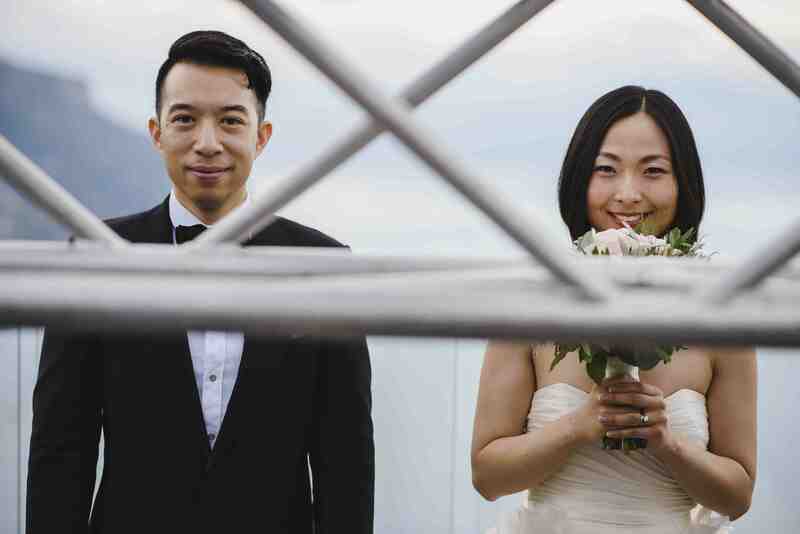 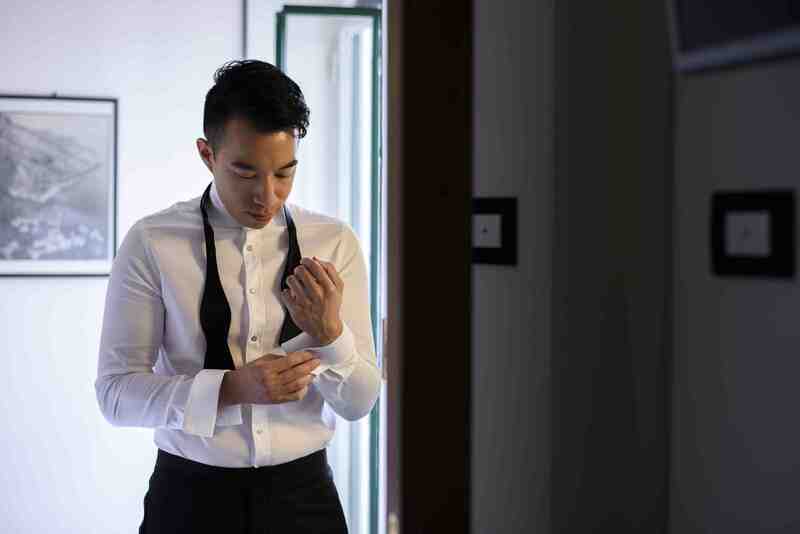 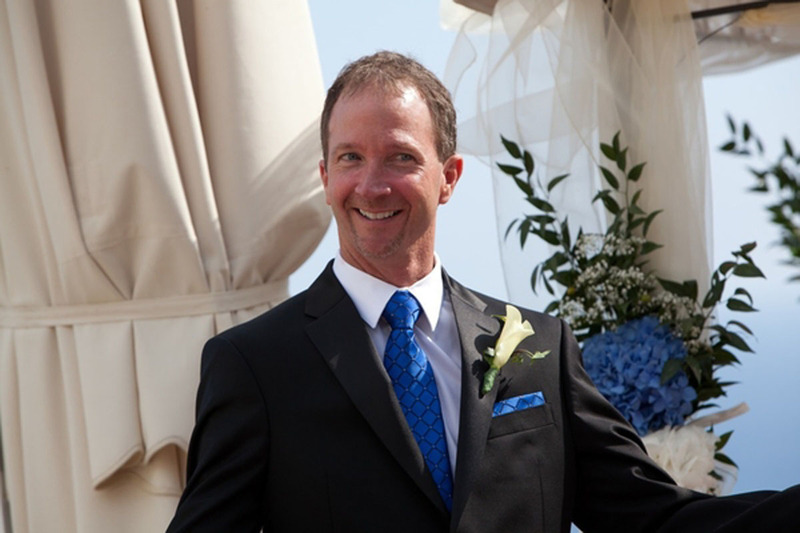 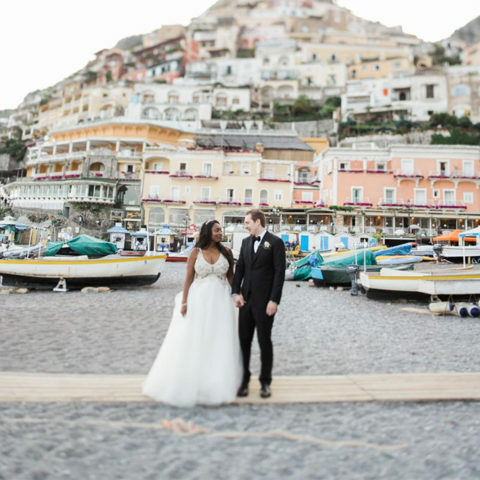 Chris and I were extremely pleased with the hardwork and organization that went into the planning of our destination wedding where we had guests flying in from all over the world. 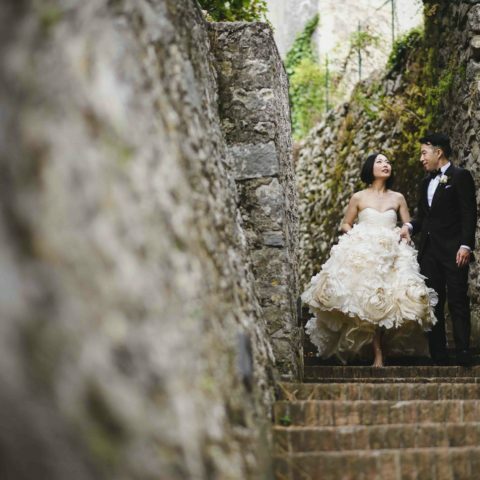 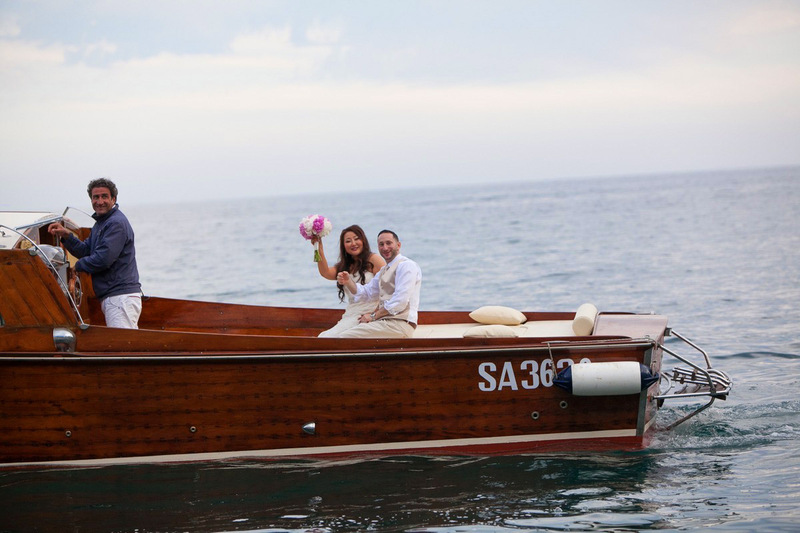 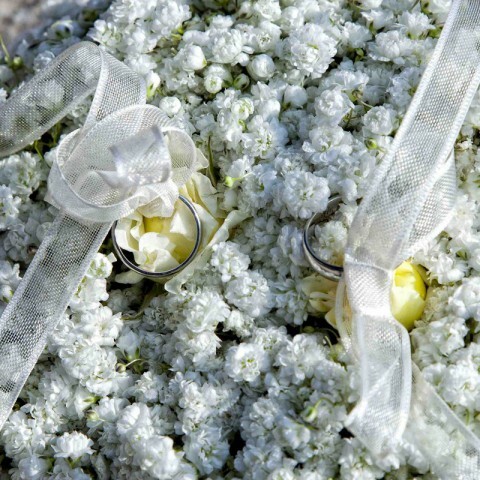 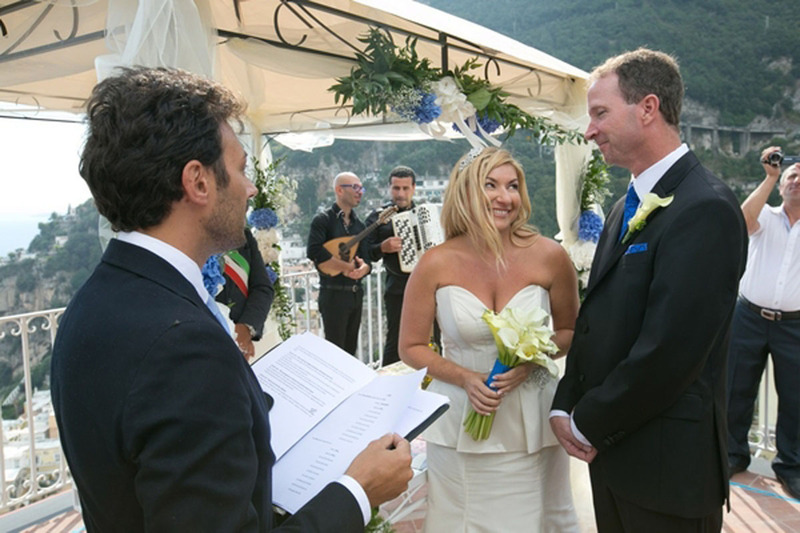 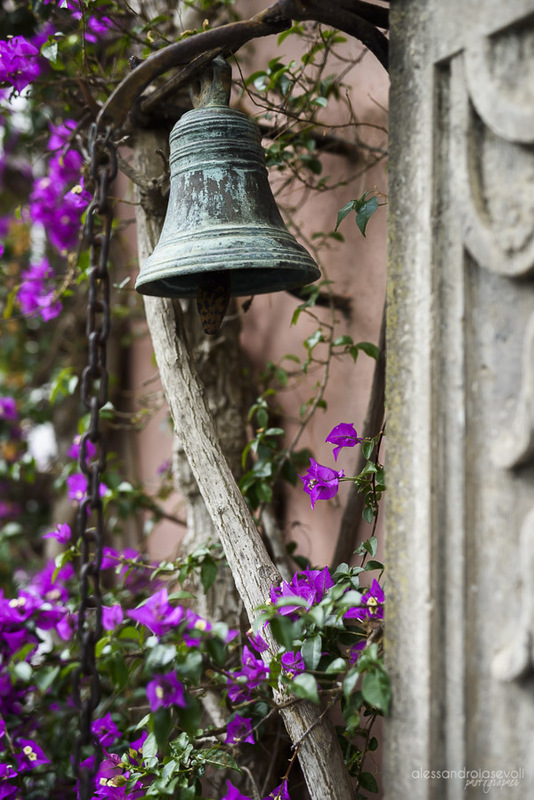 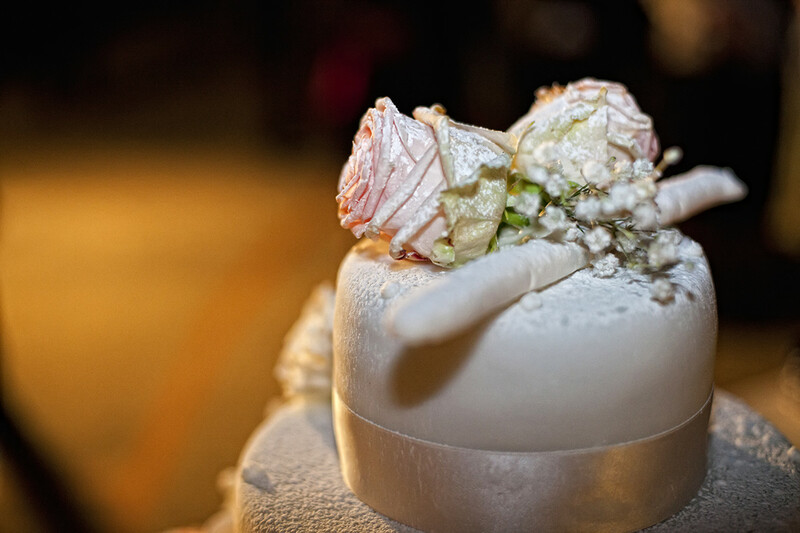 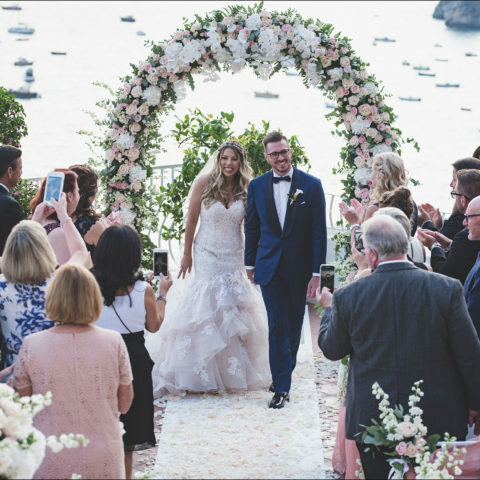 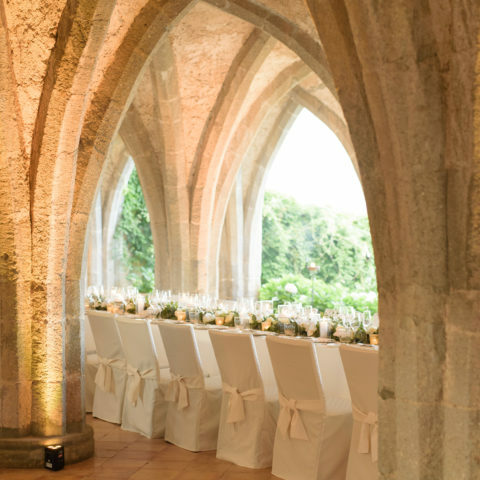 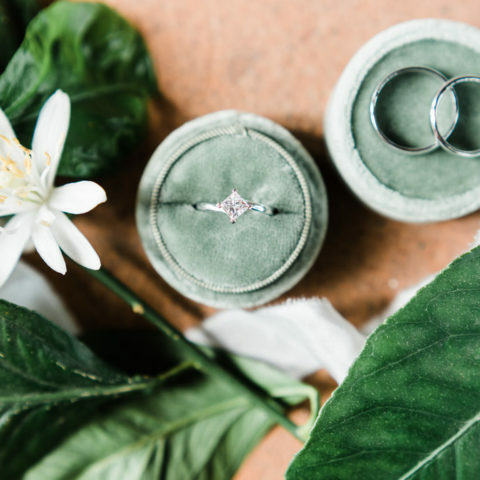 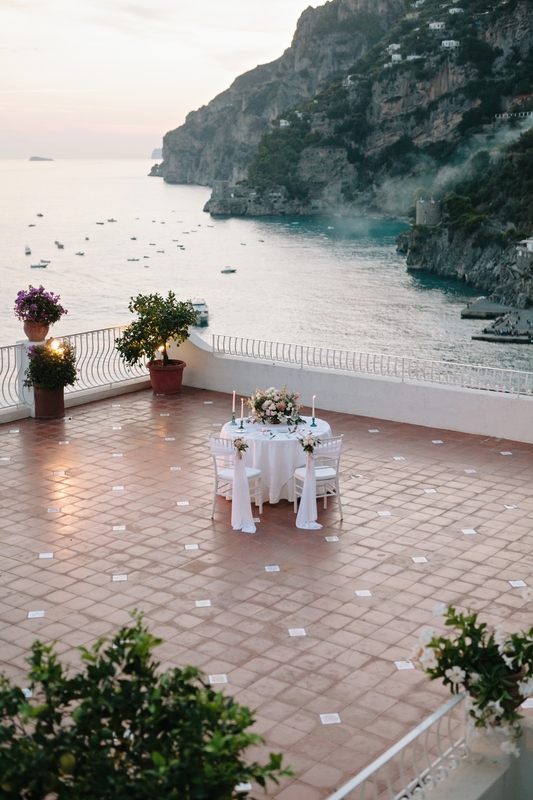 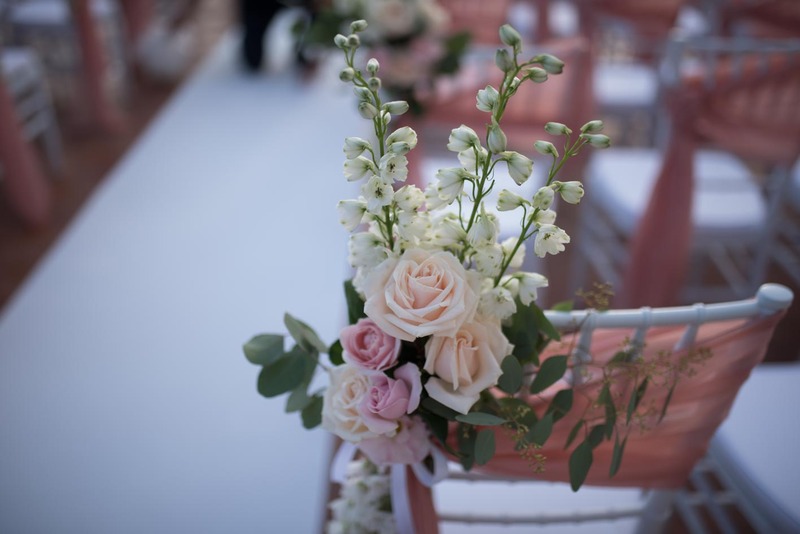 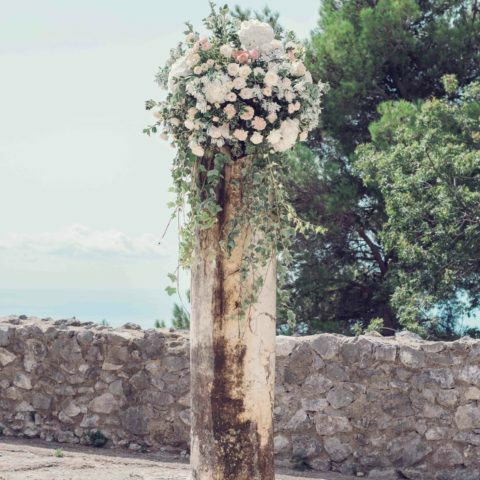 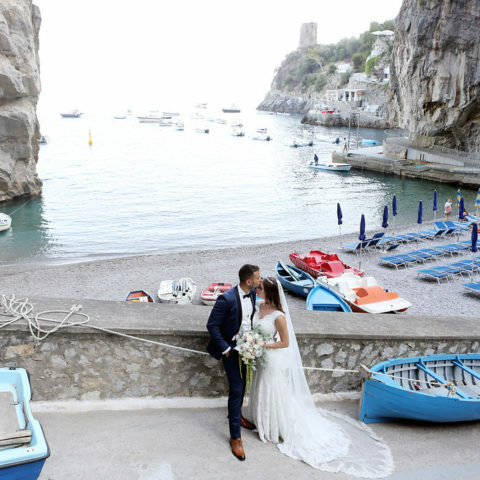 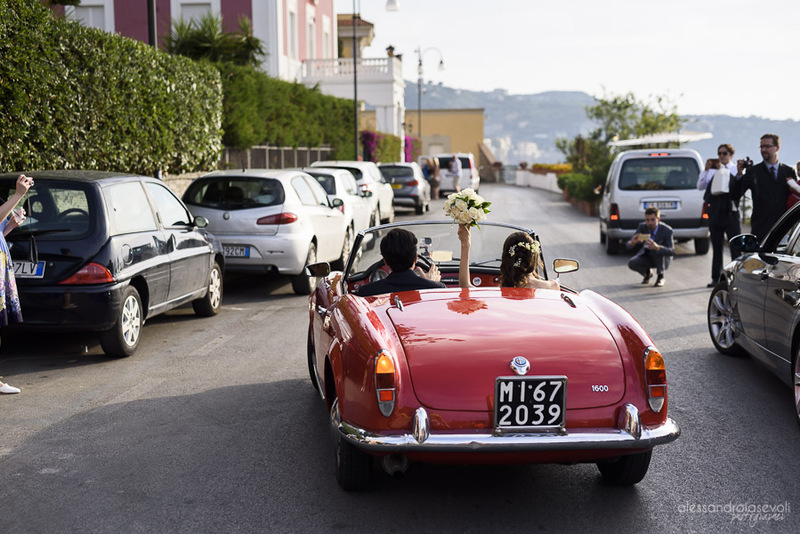 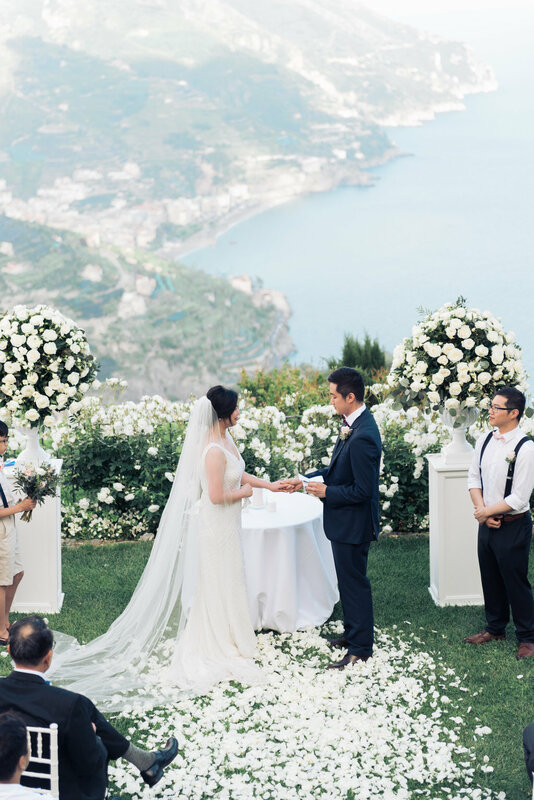 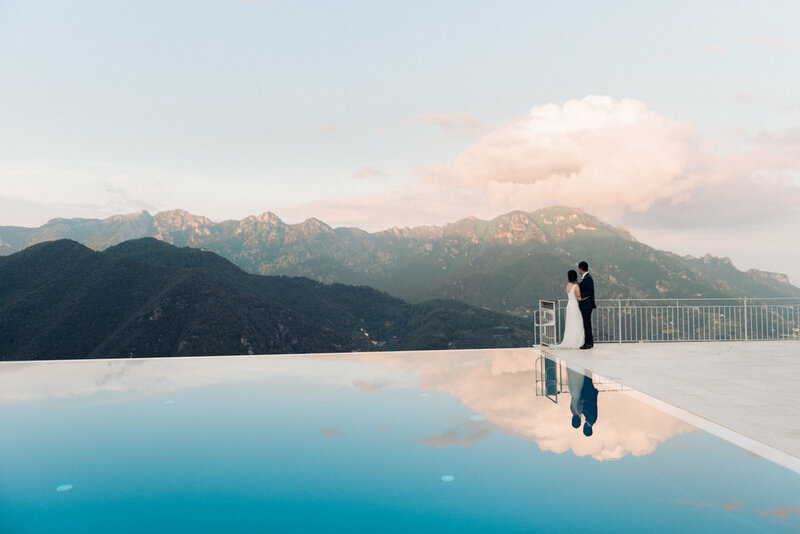 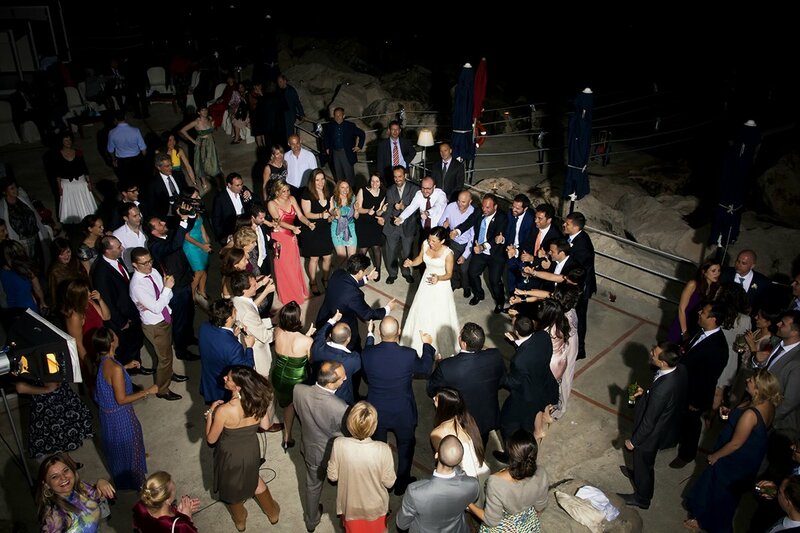 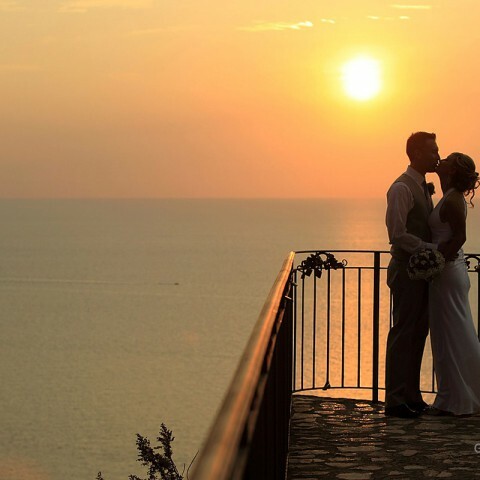 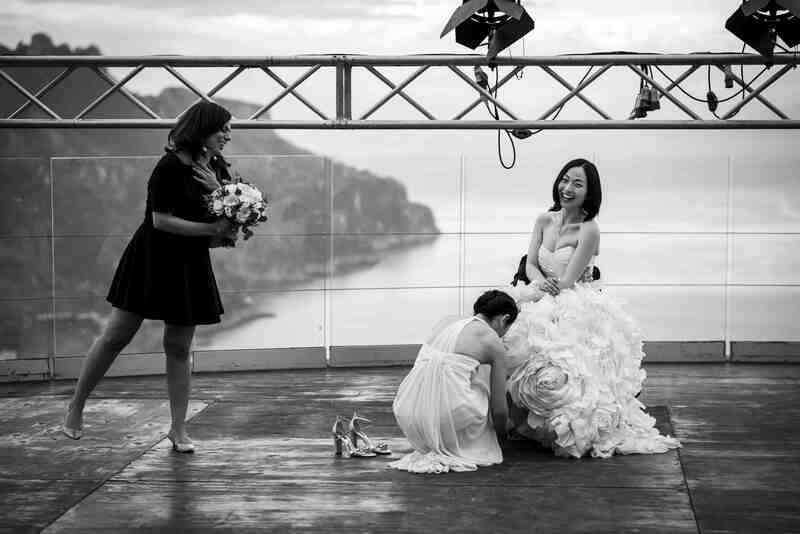 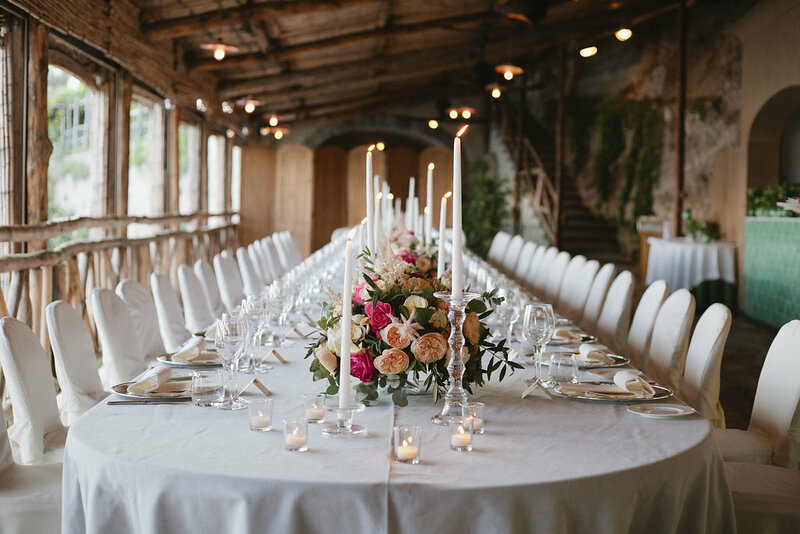 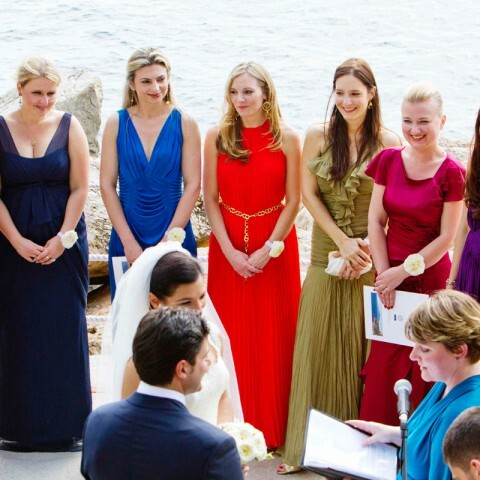 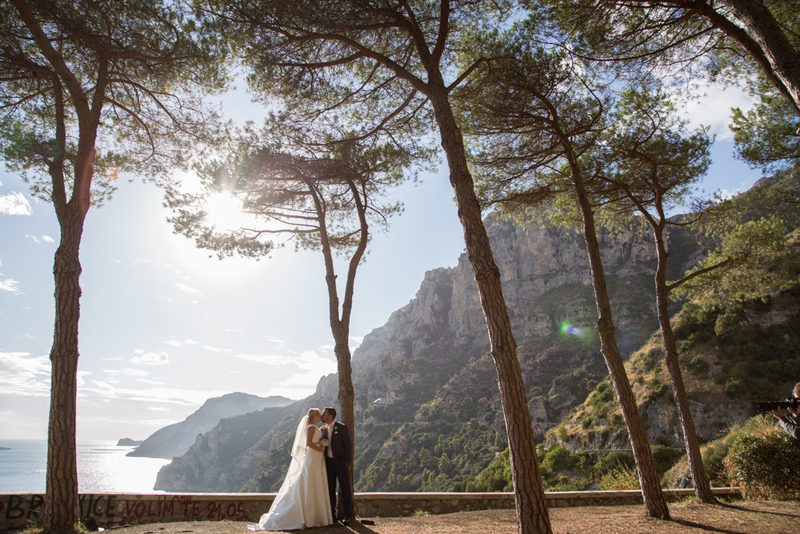 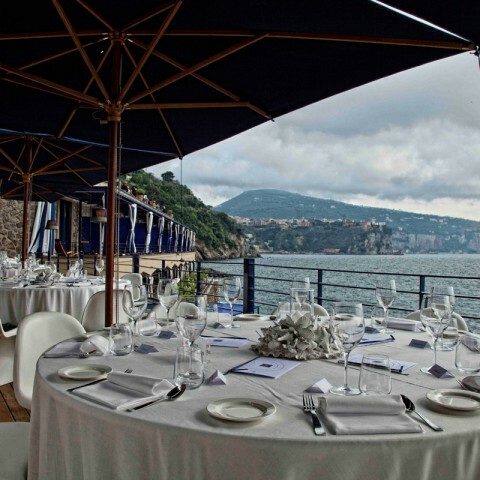 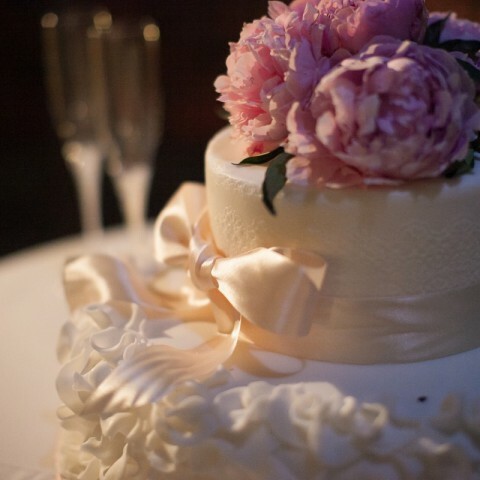 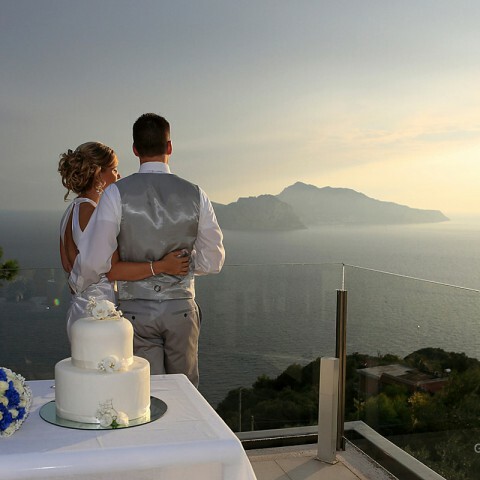 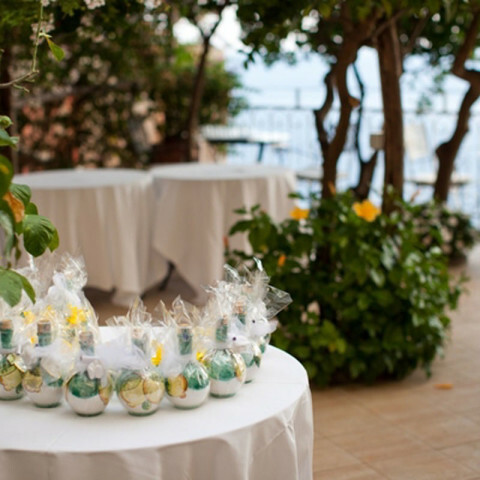 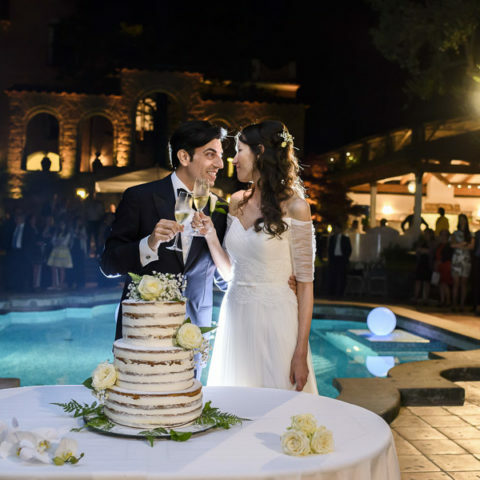 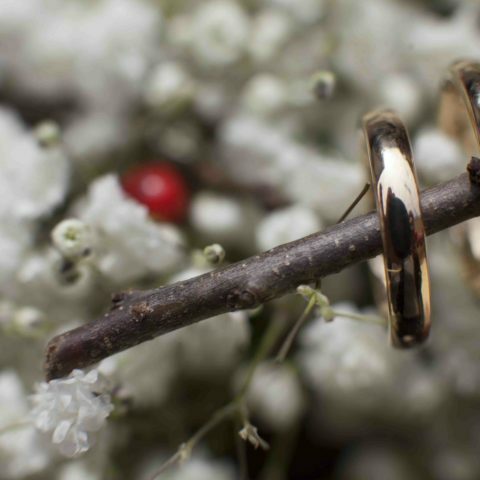 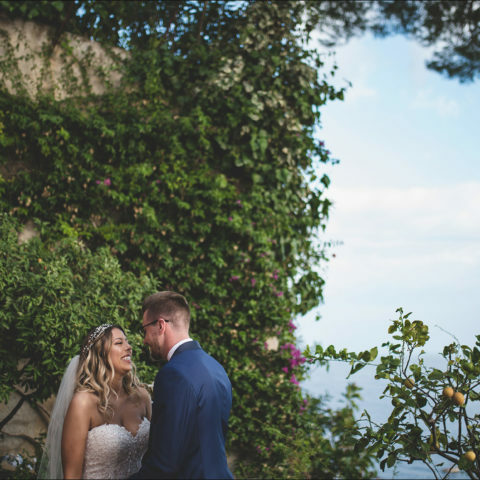 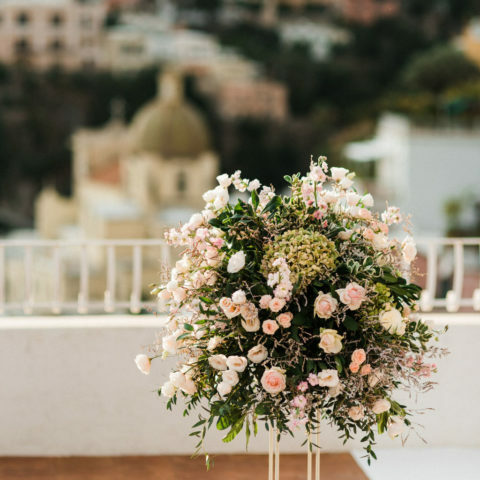 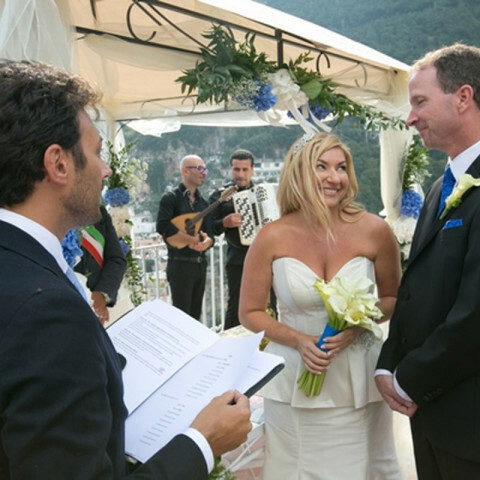 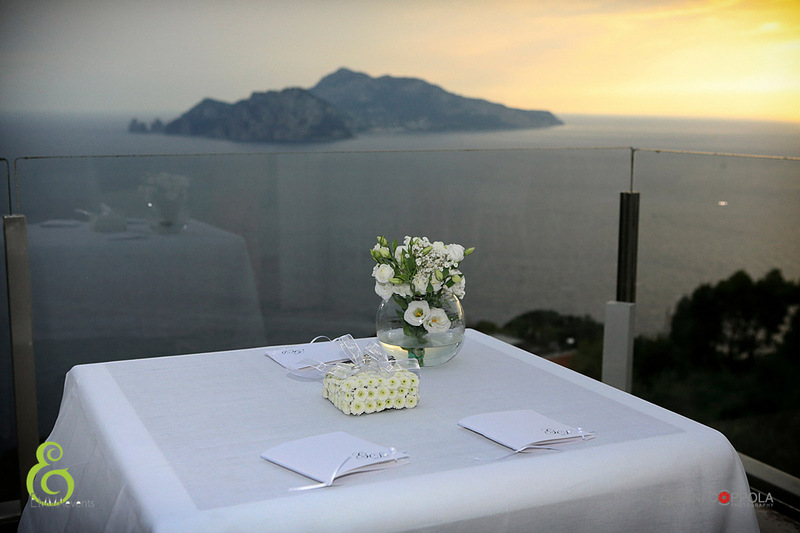 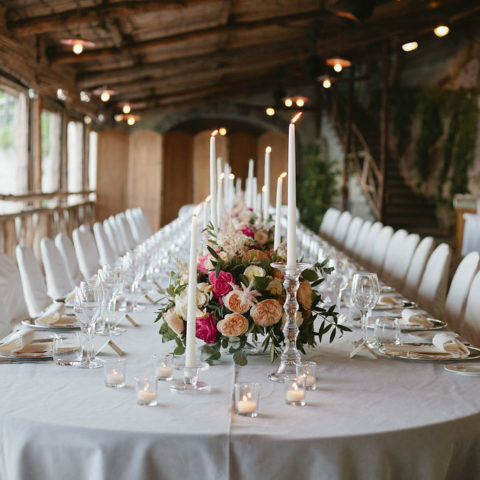 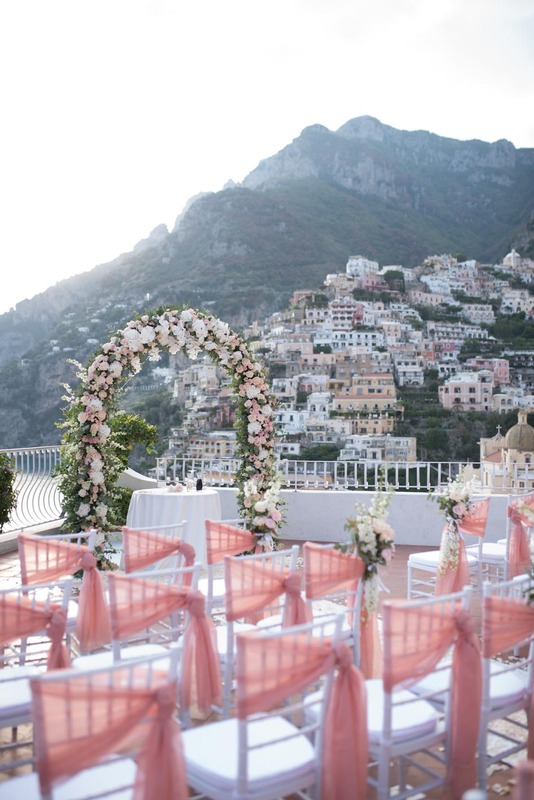 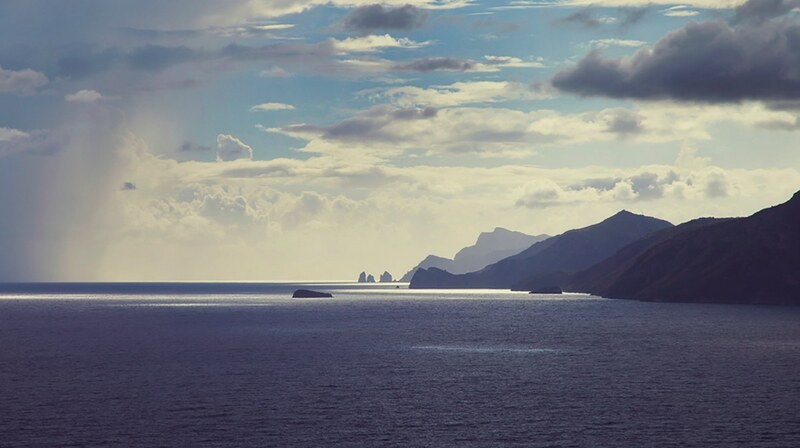 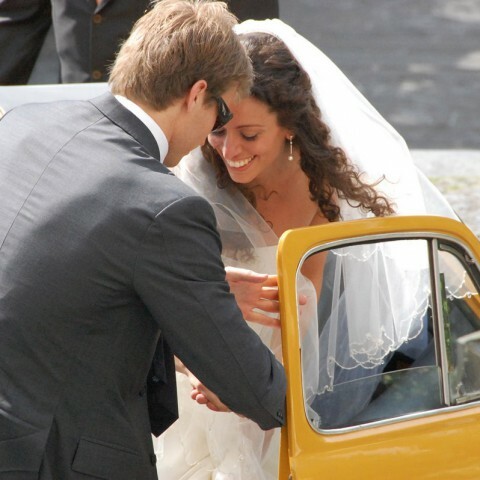 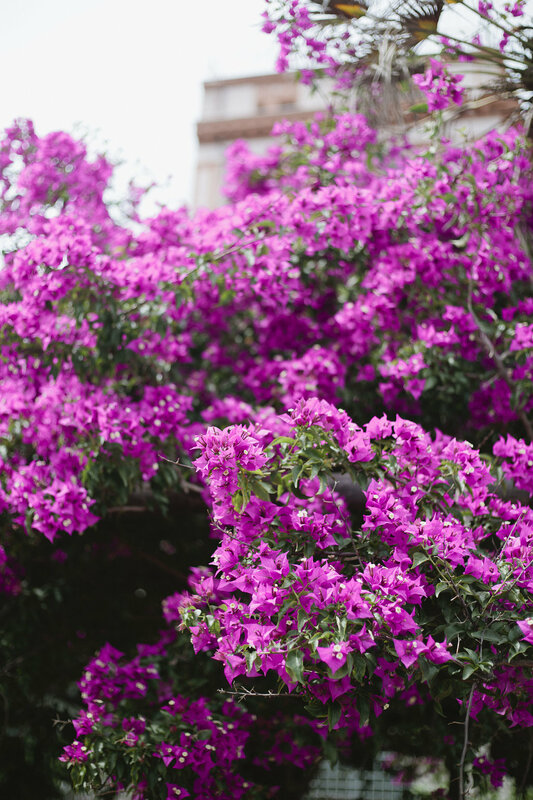 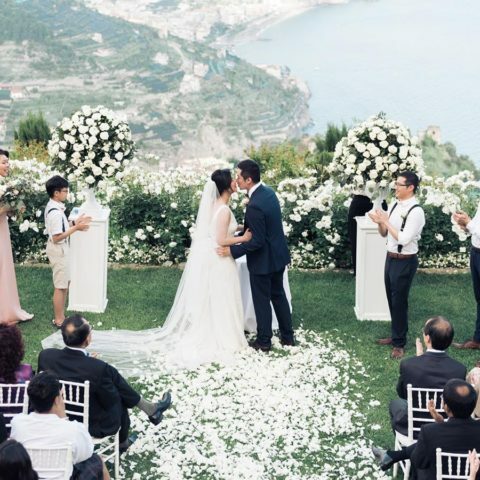 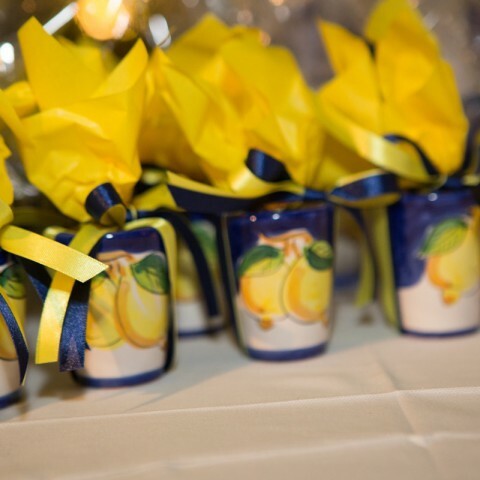 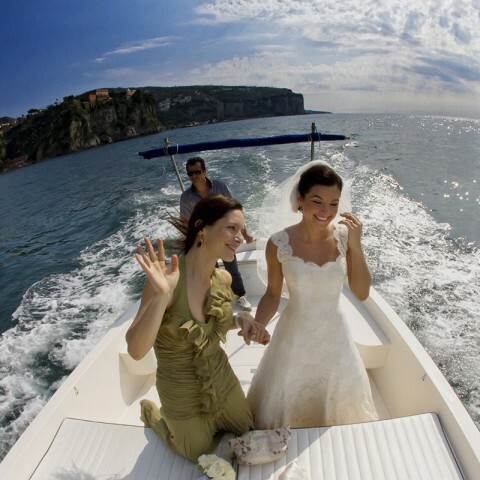 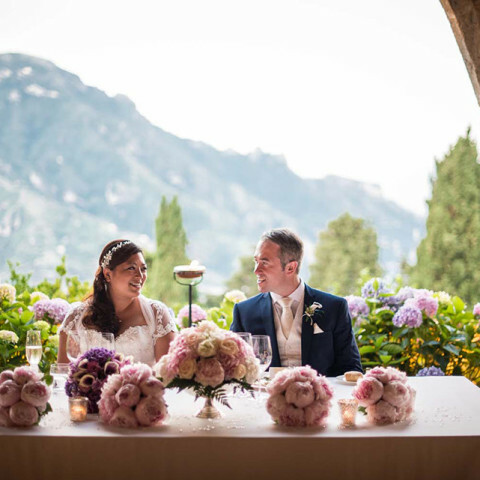 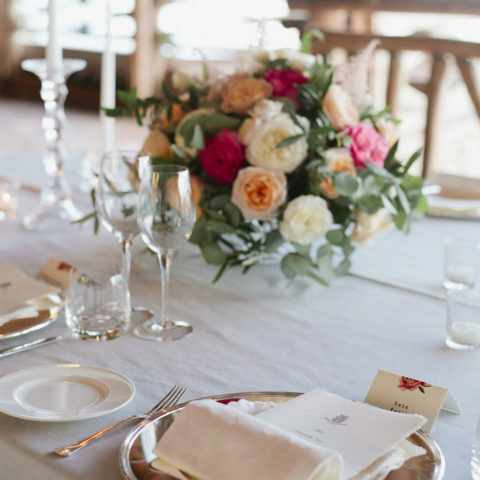 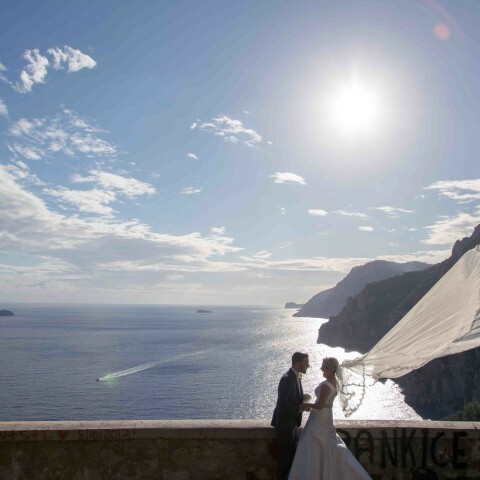 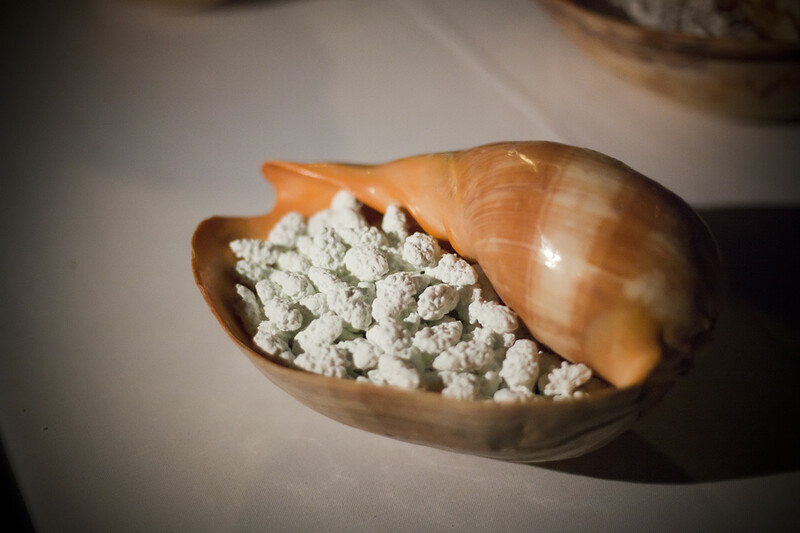 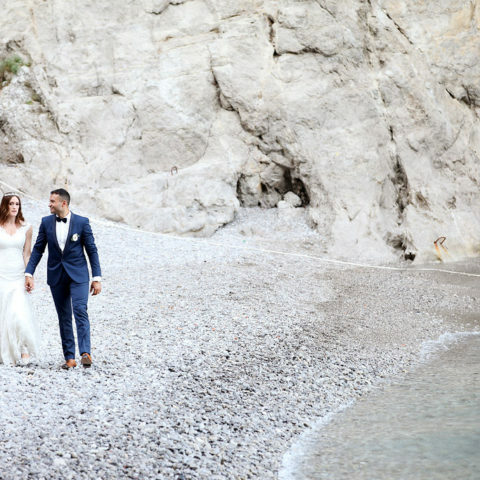 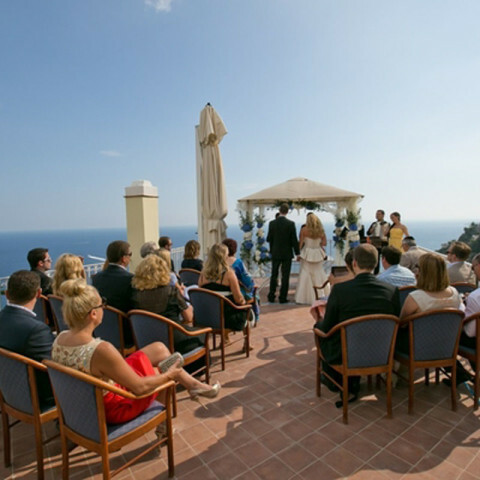 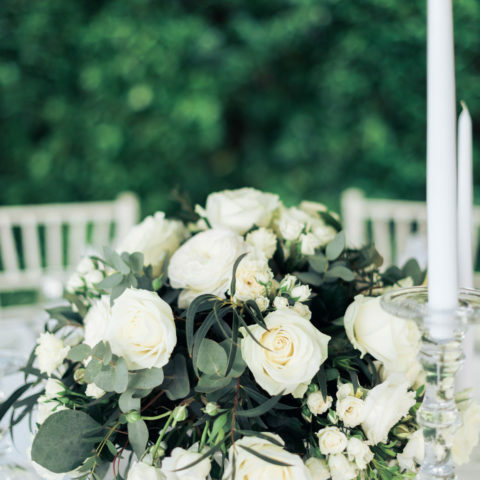 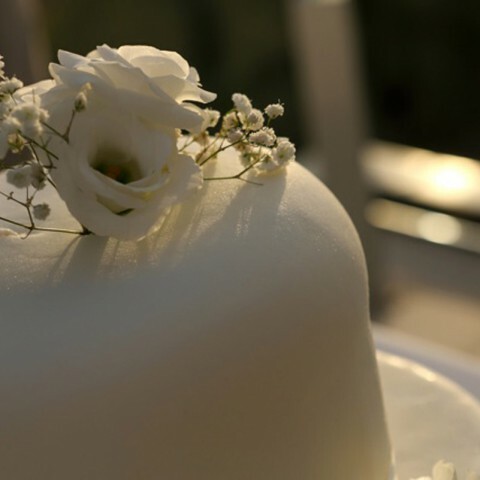 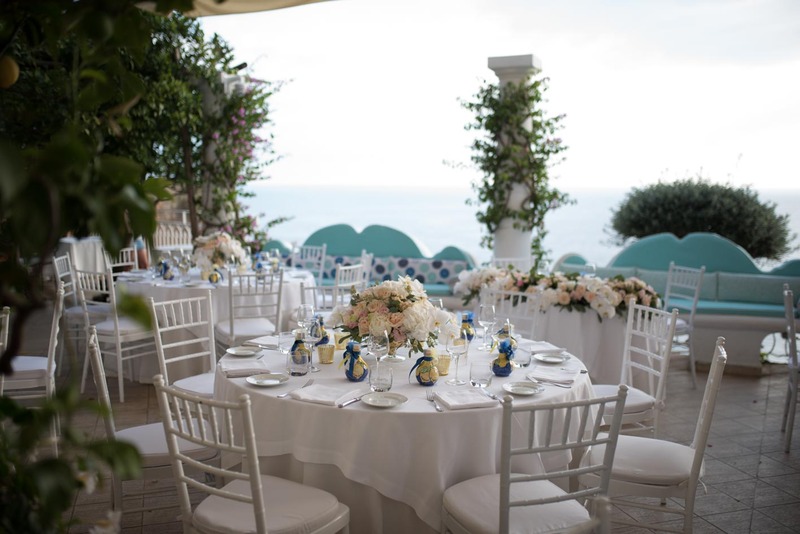 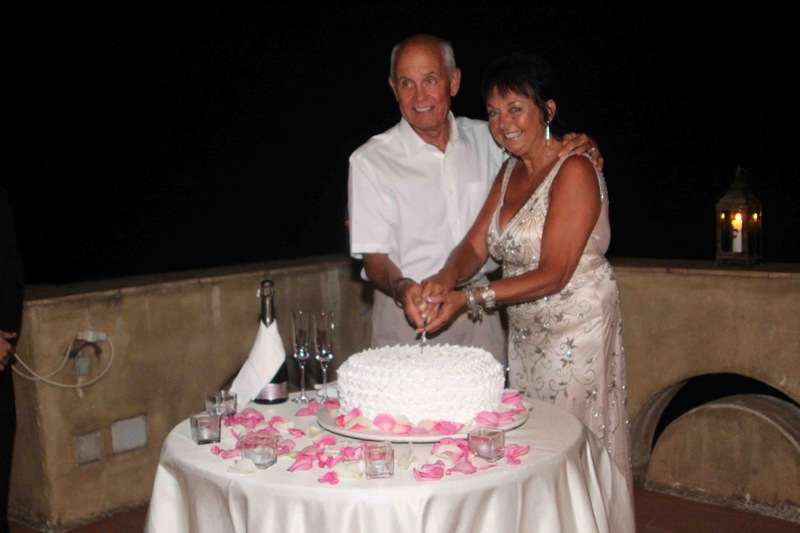 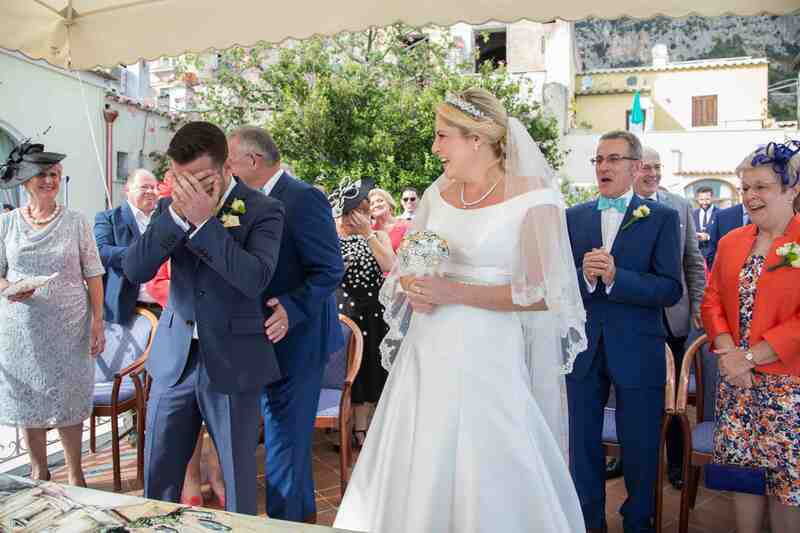 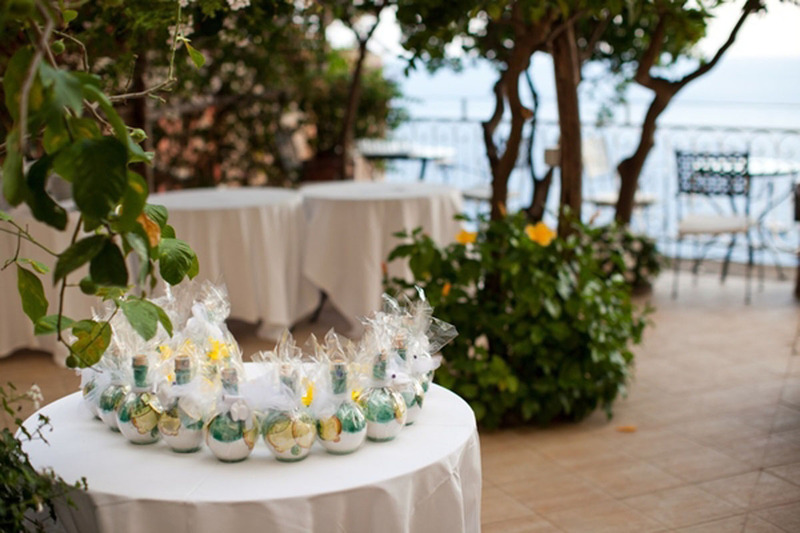 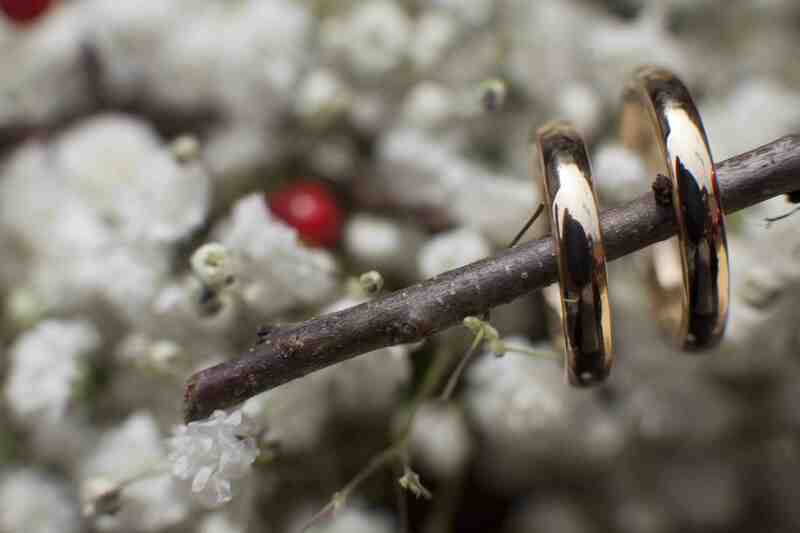 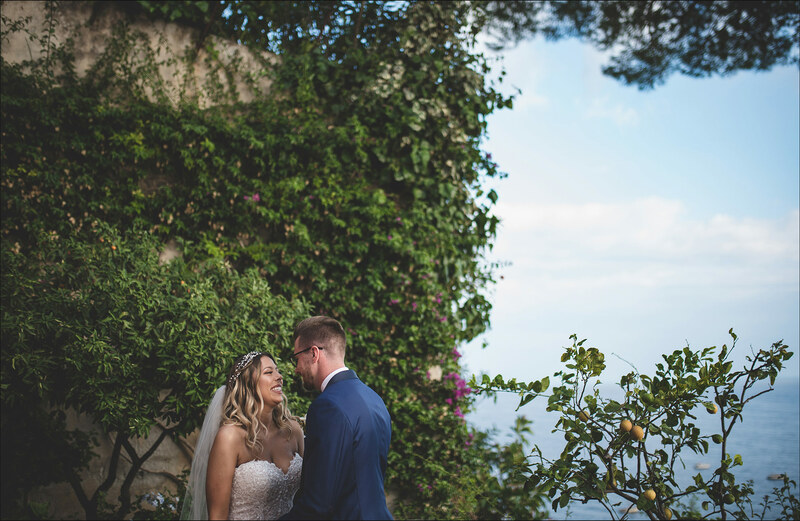 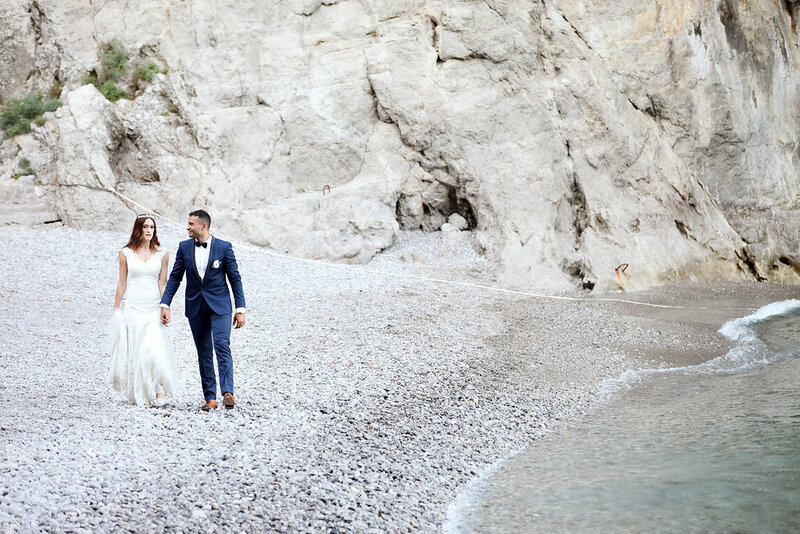 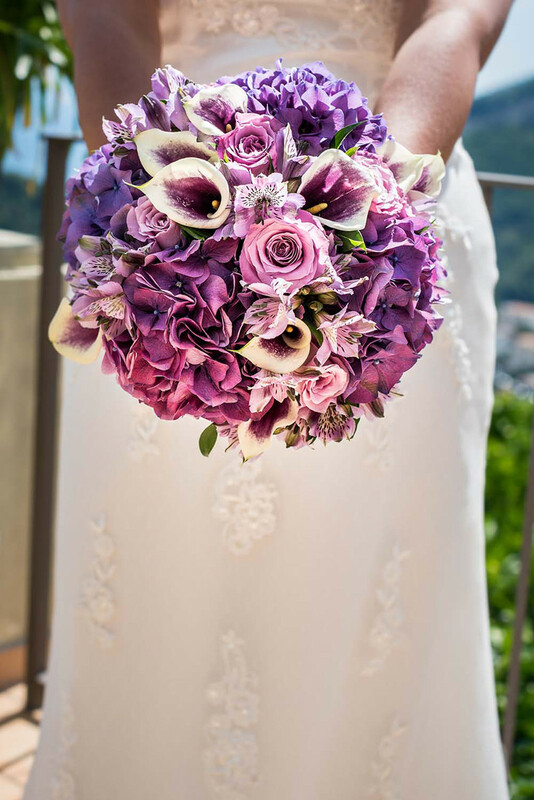 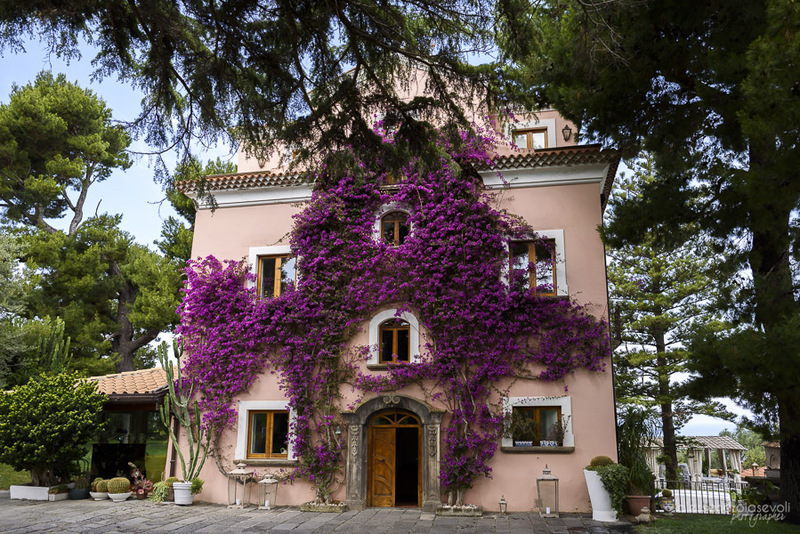 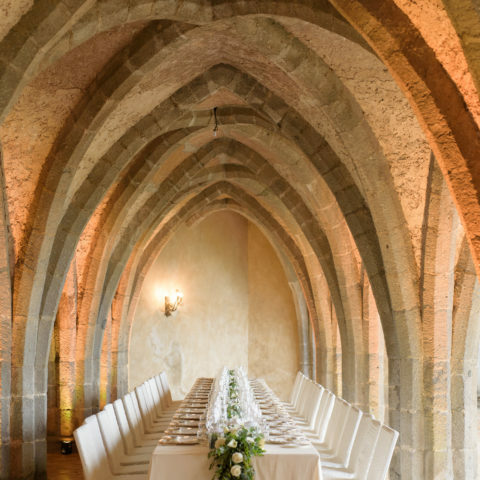 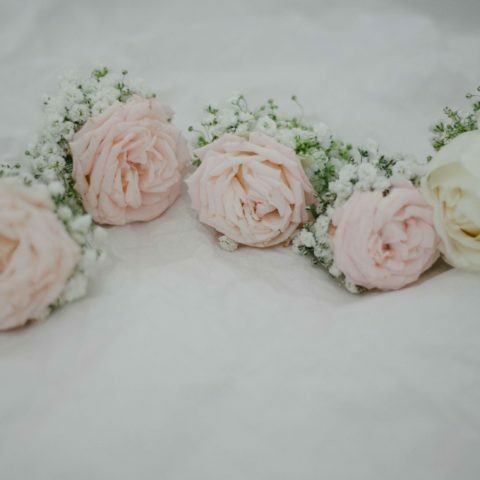 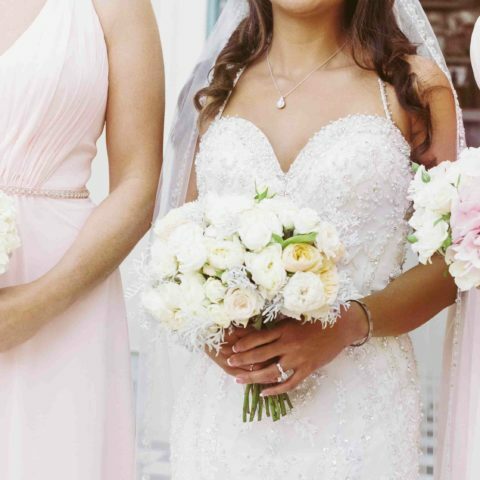 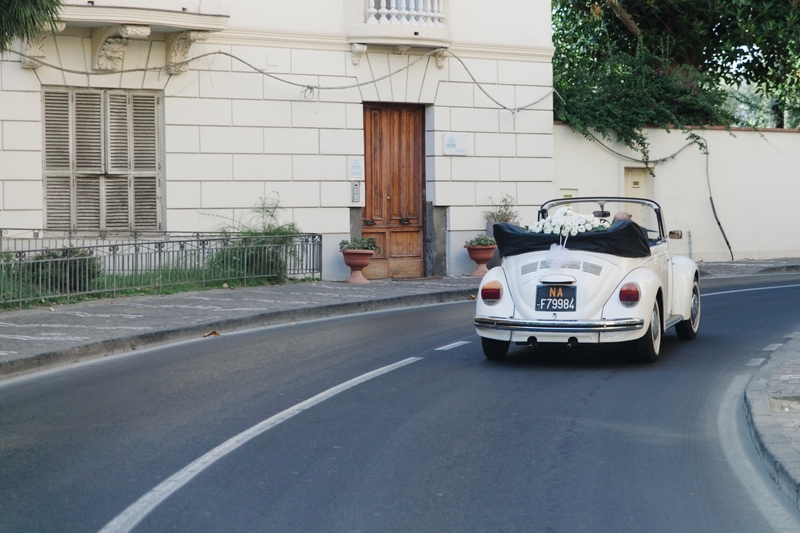 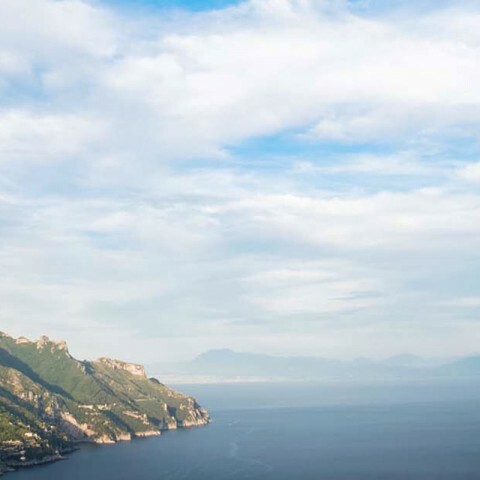 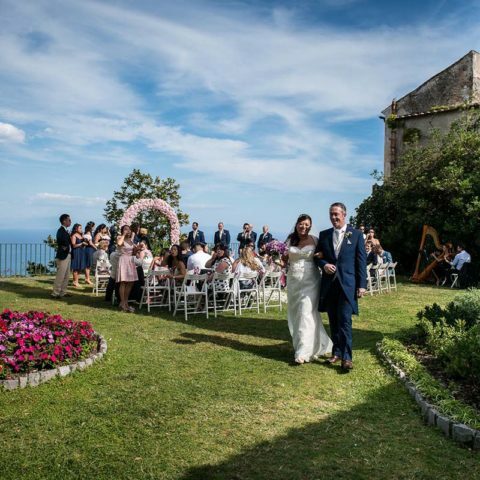 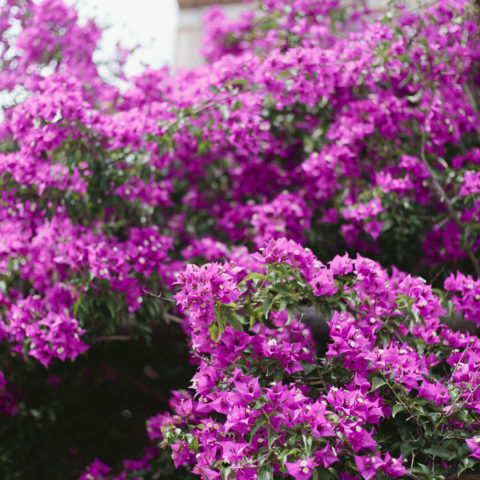 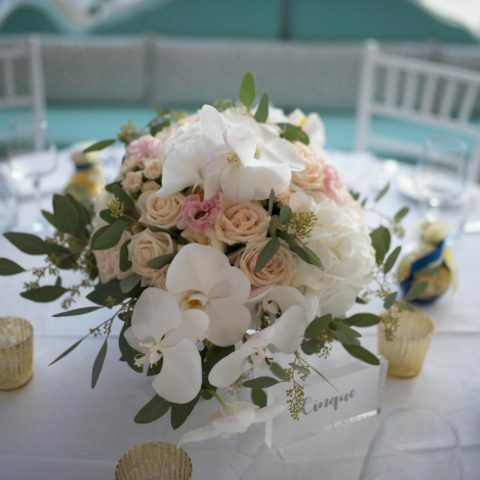 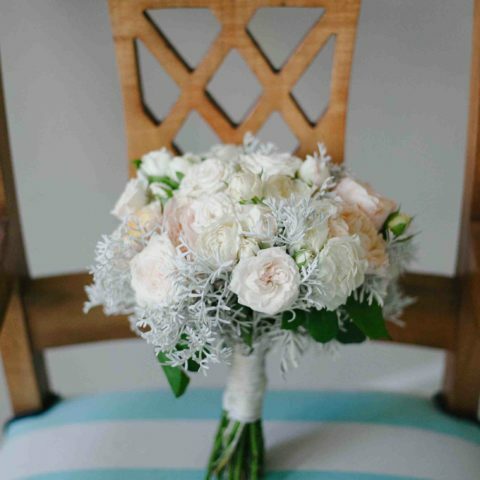 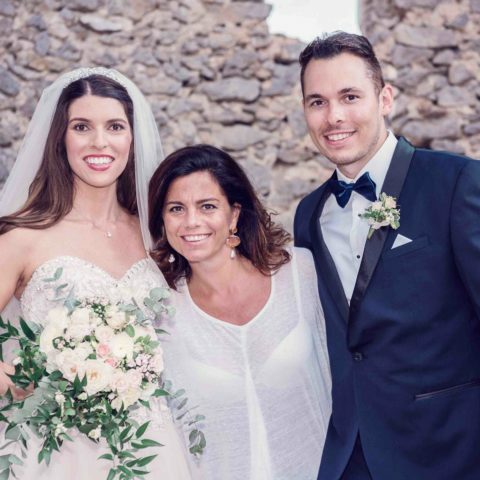 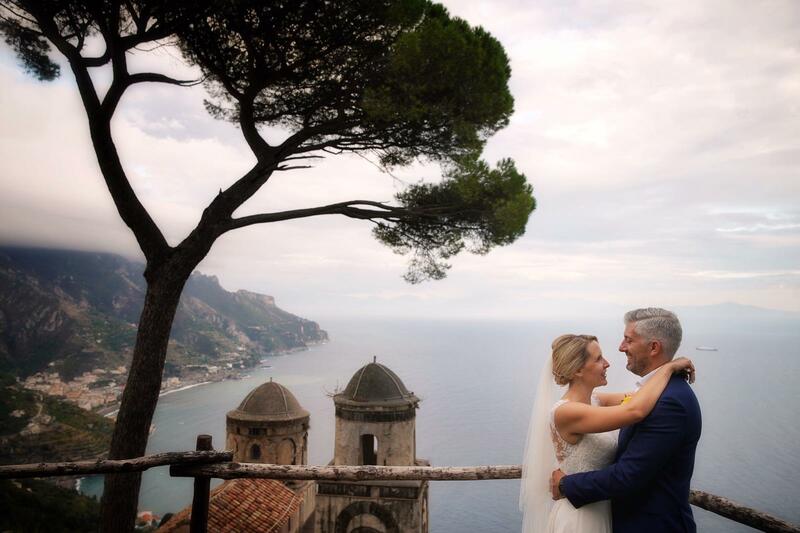 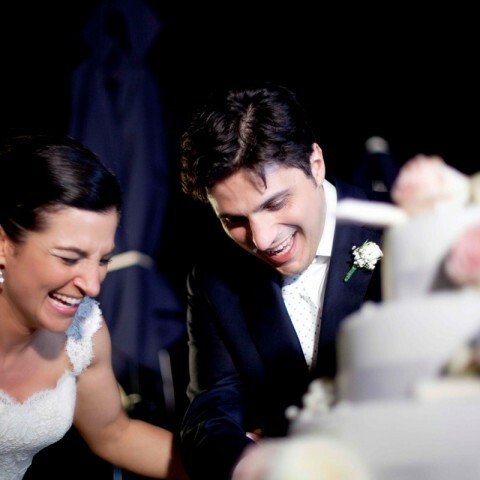 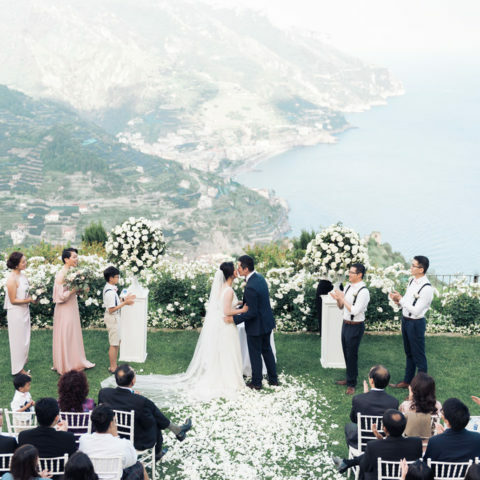 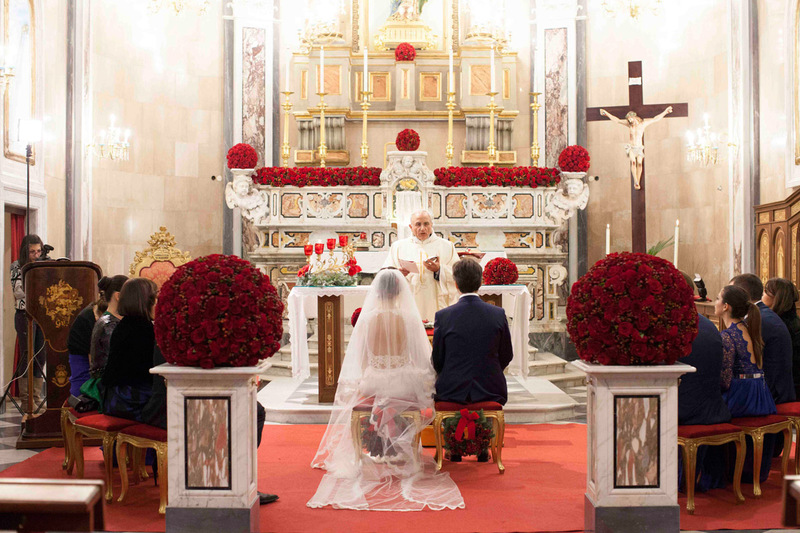 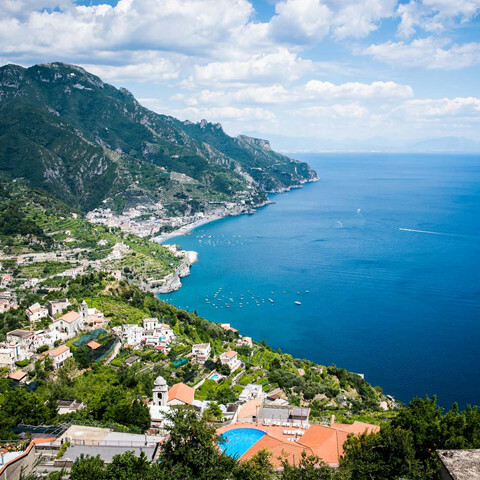 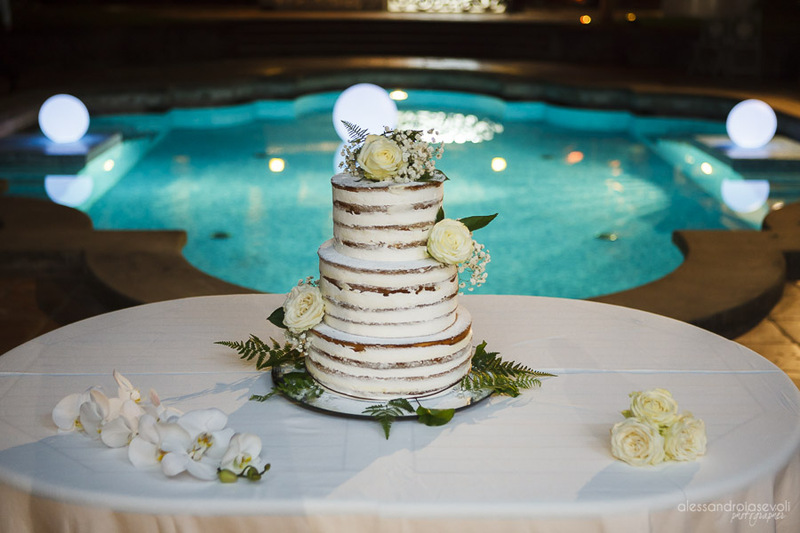 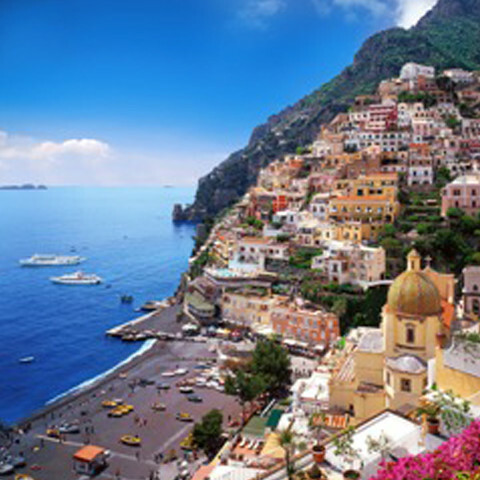 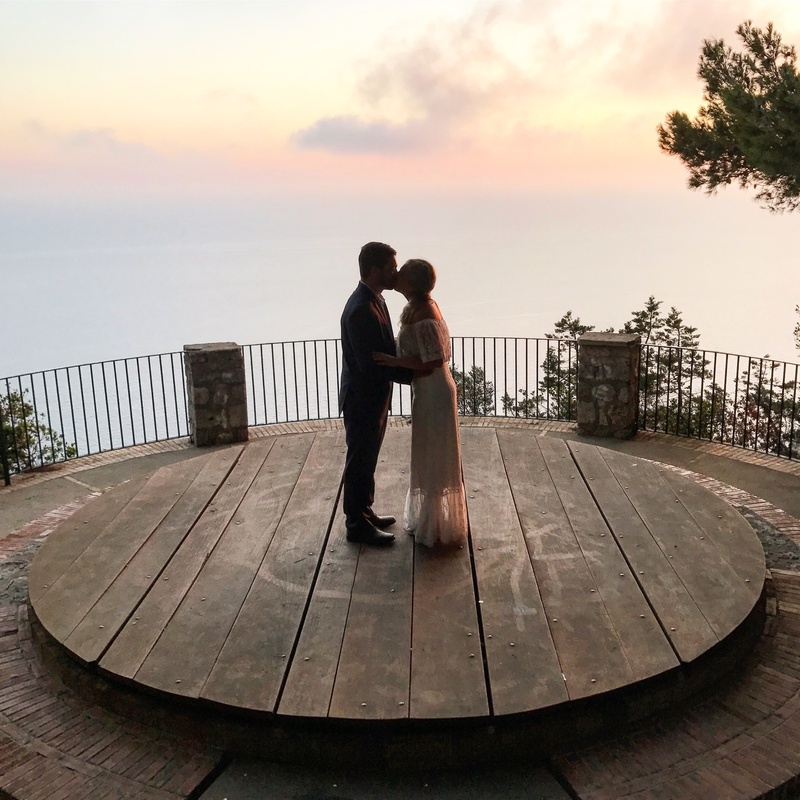 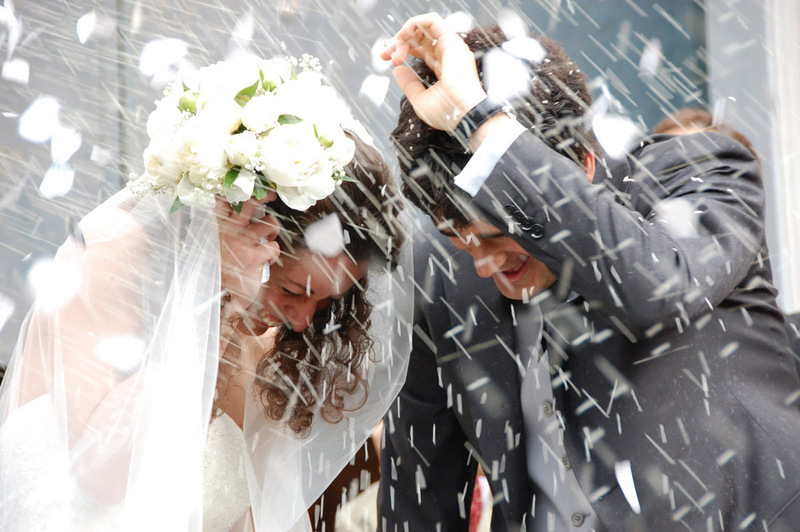 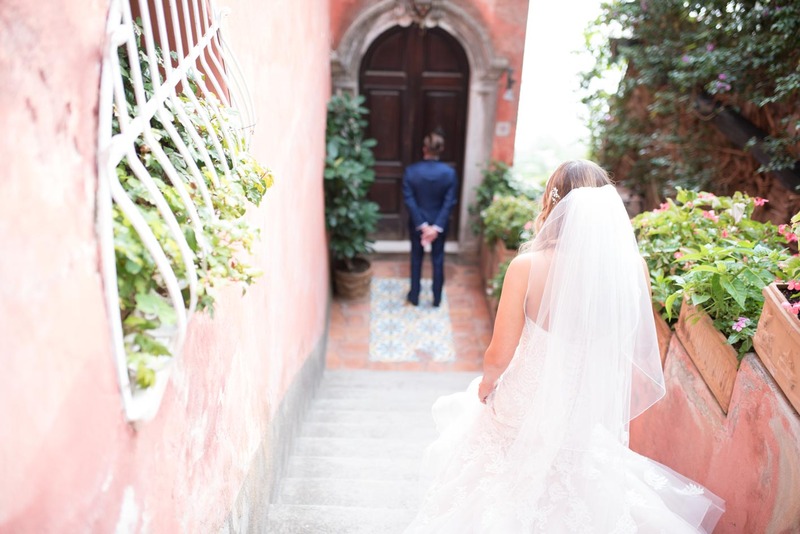 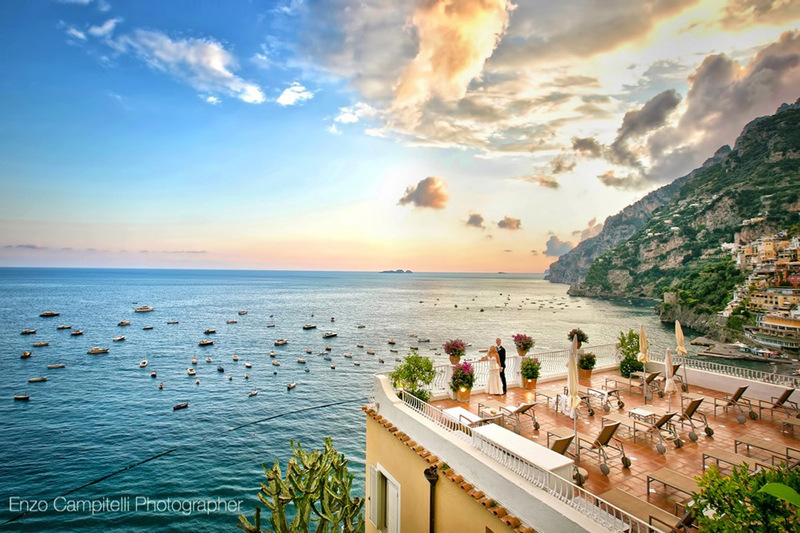 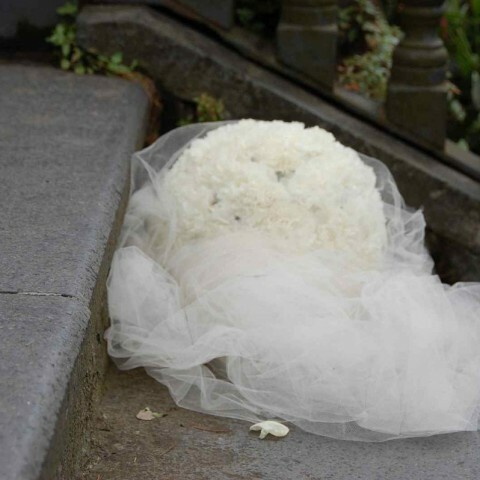 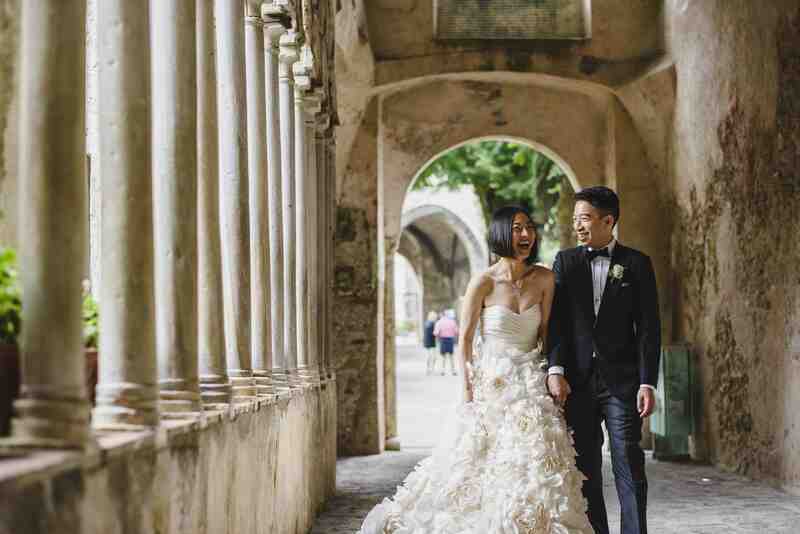 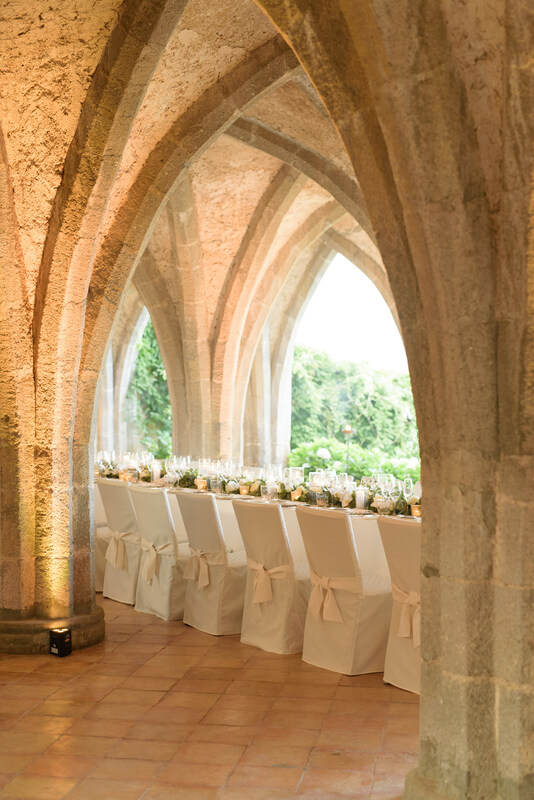 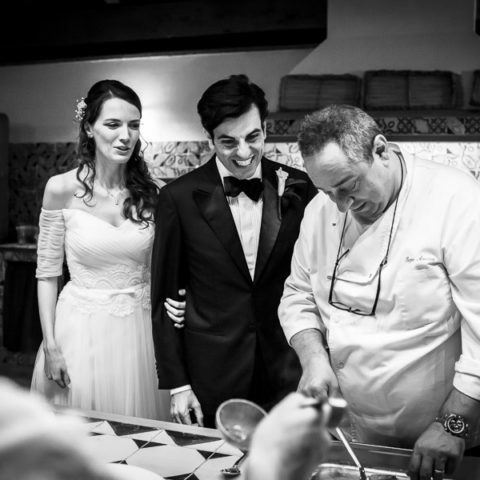 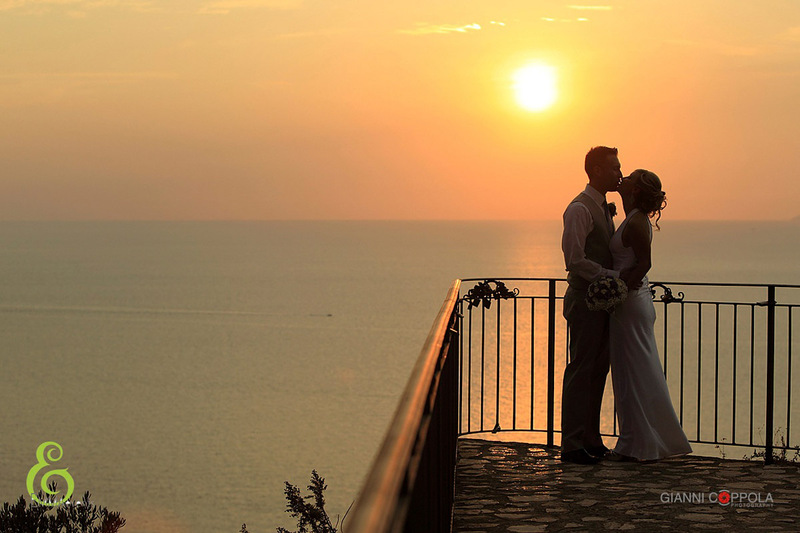 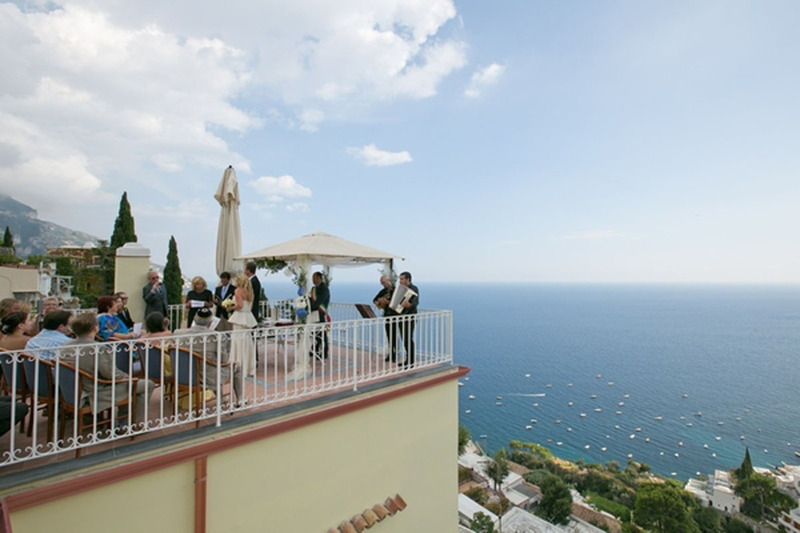 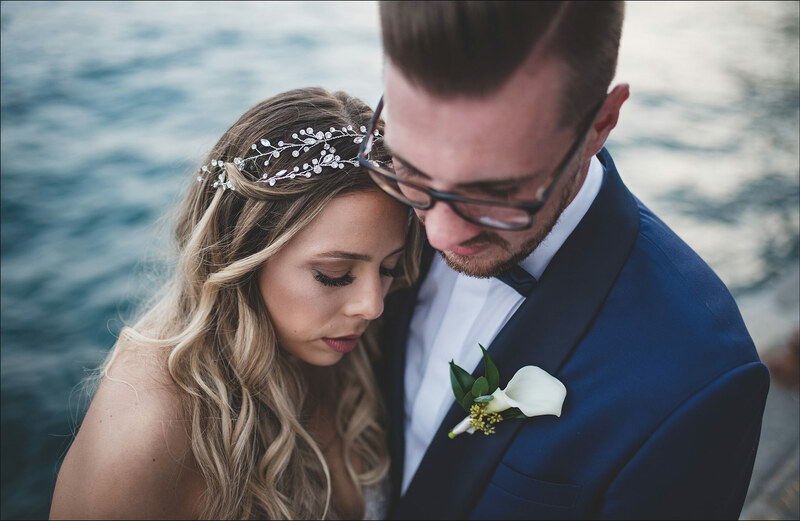 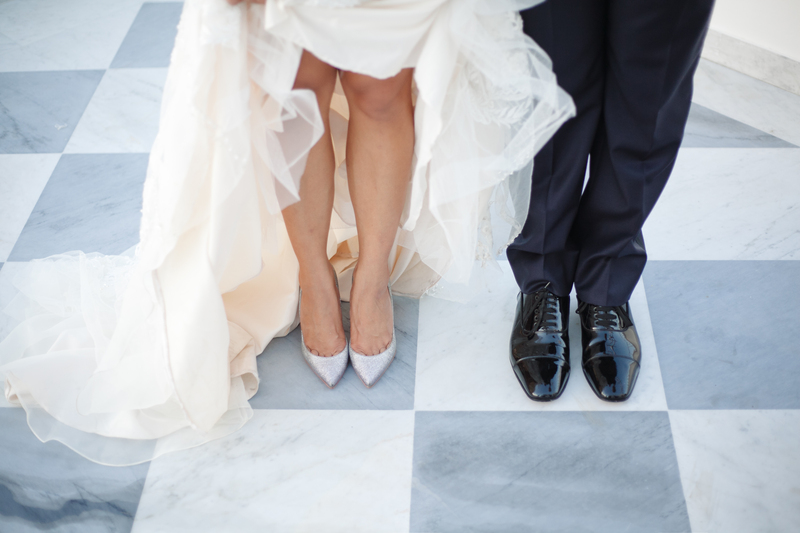 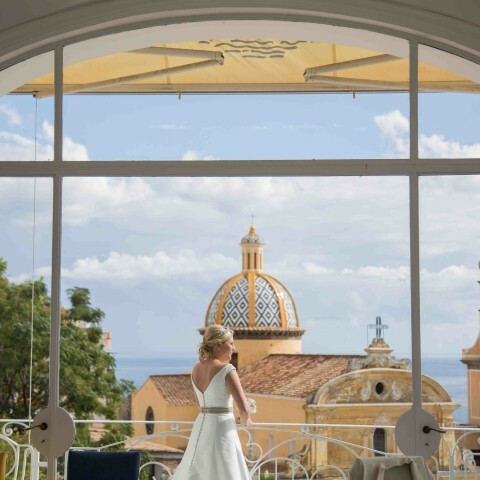 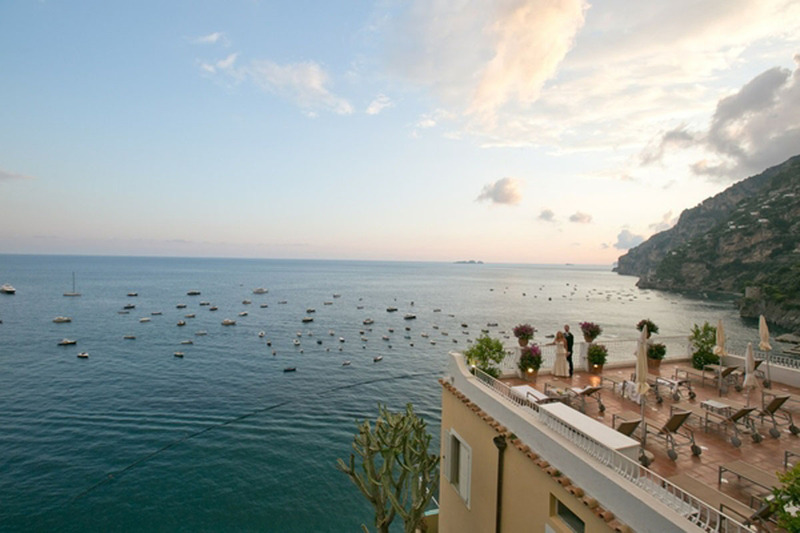 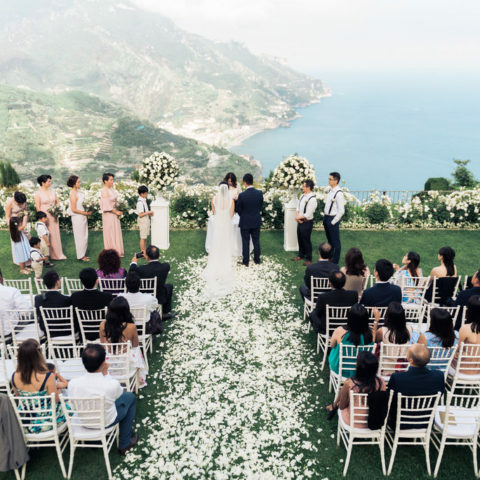 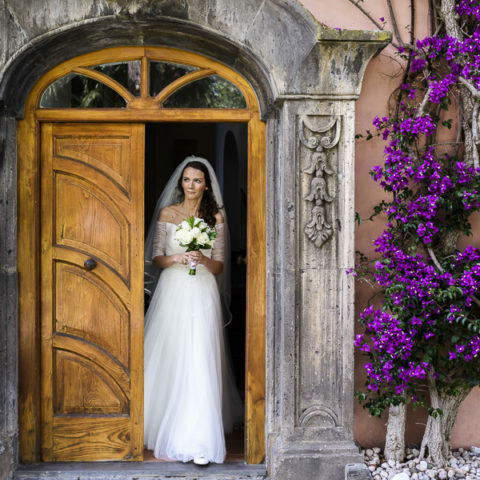 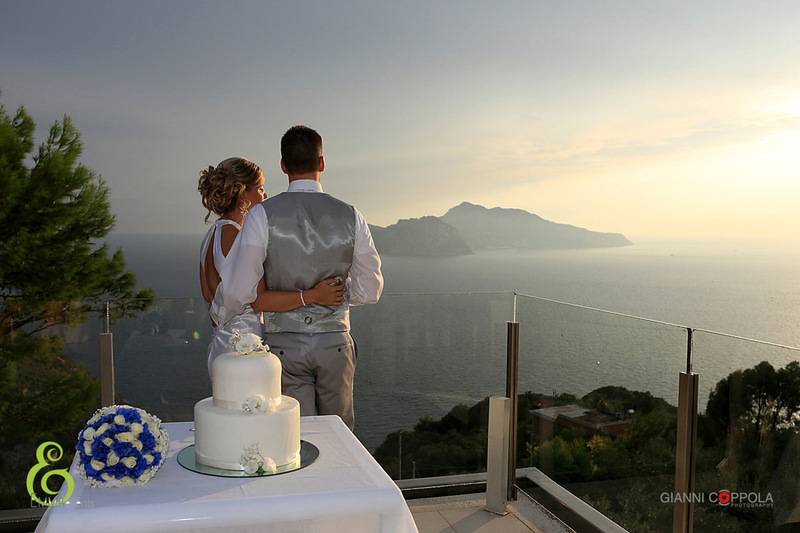 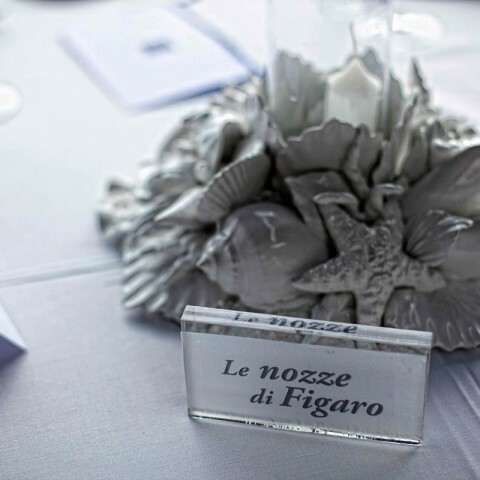 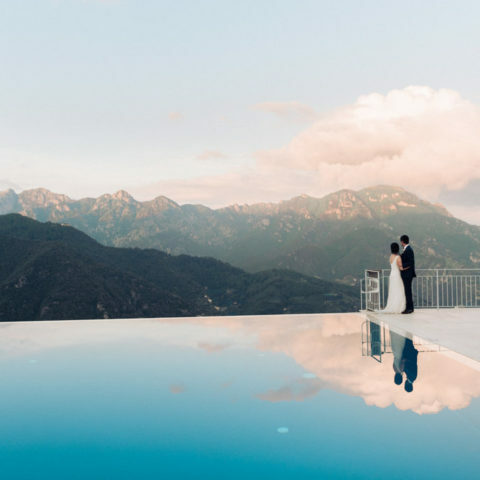 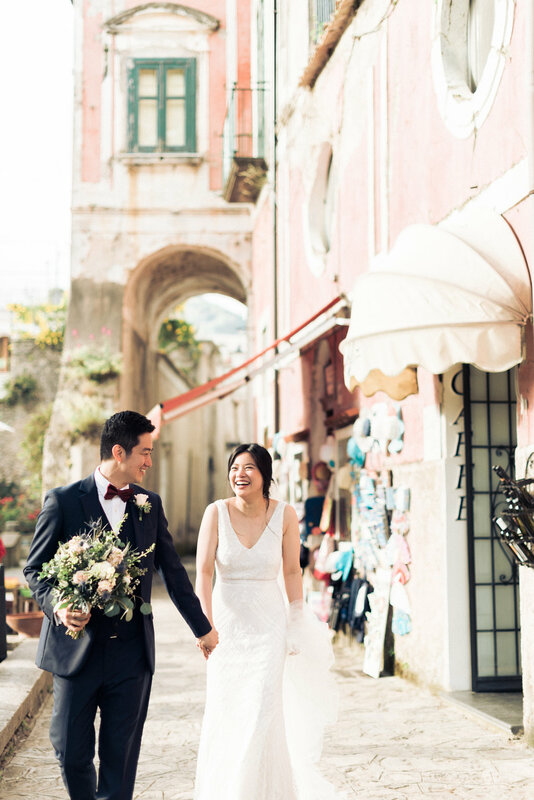 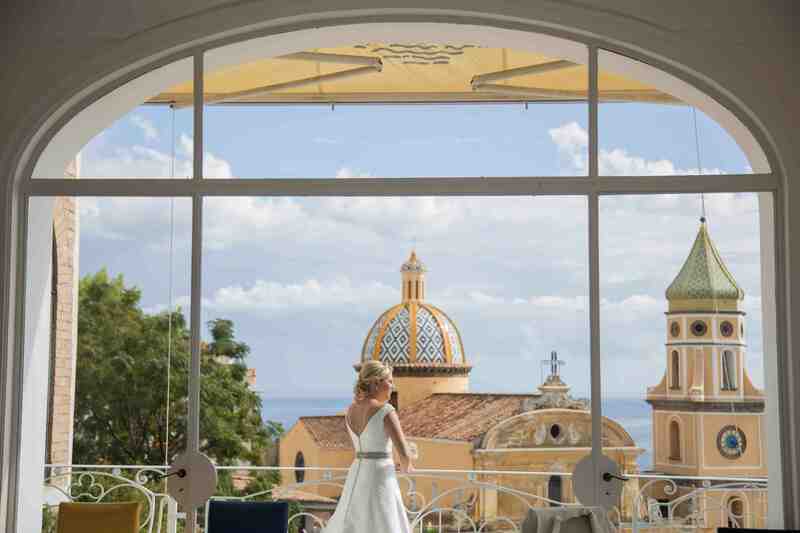 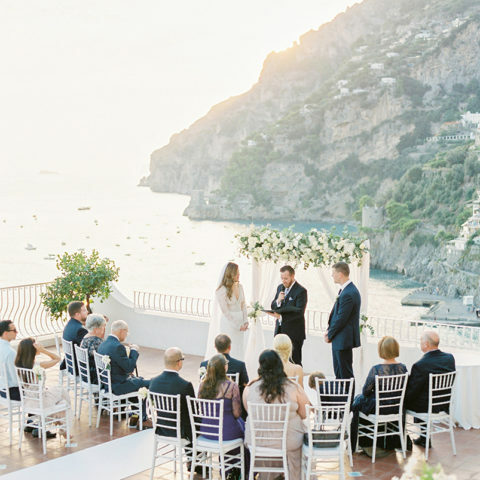 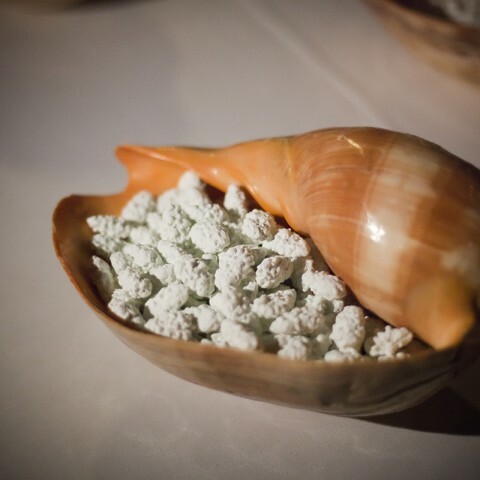 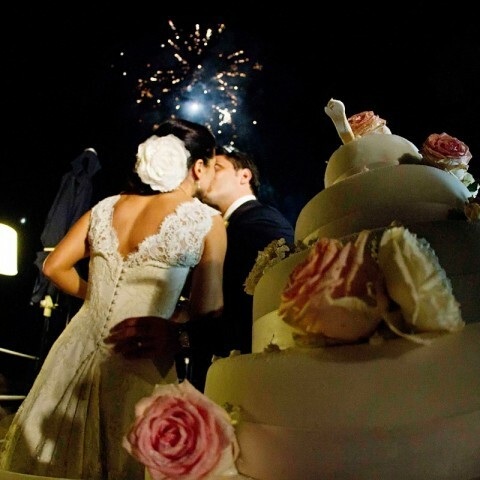 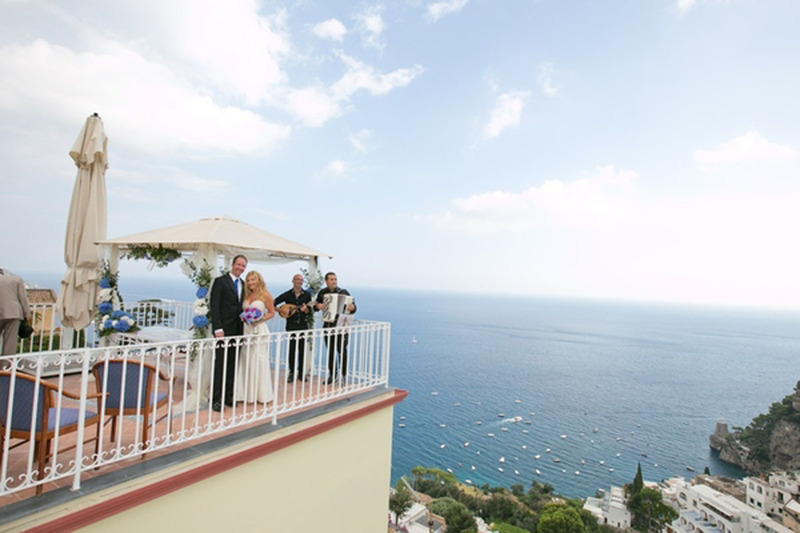 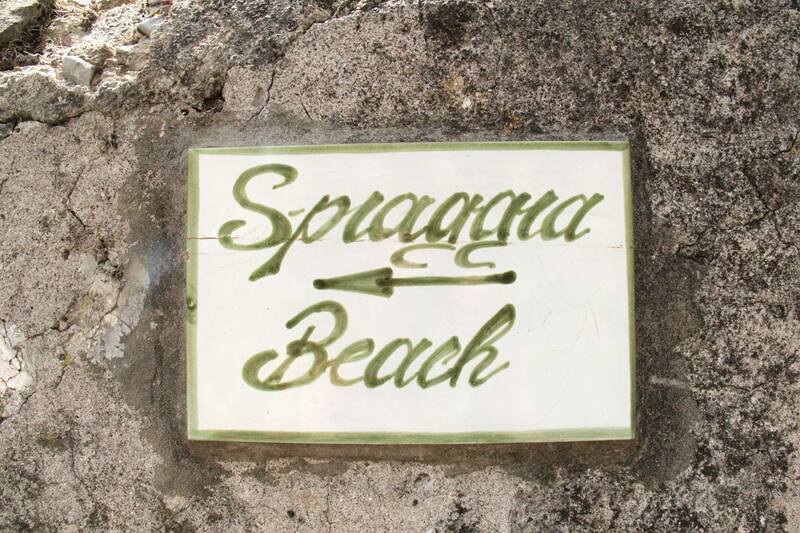 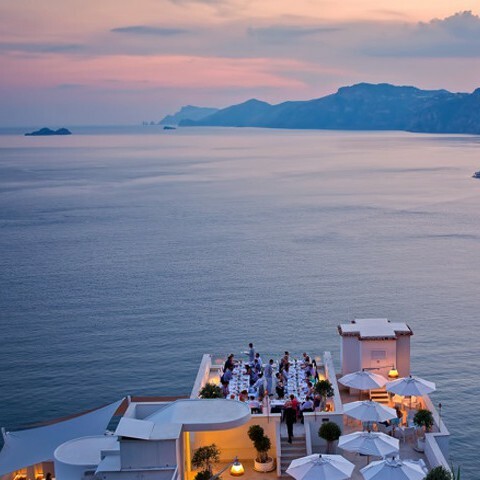 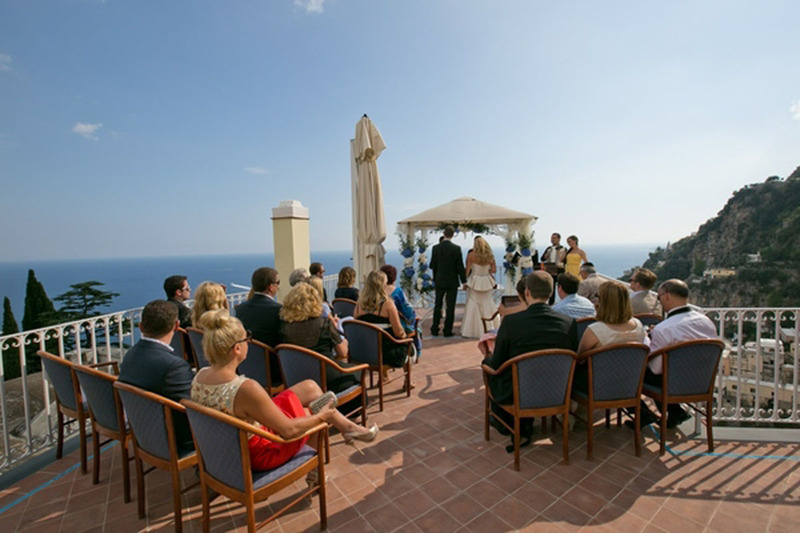 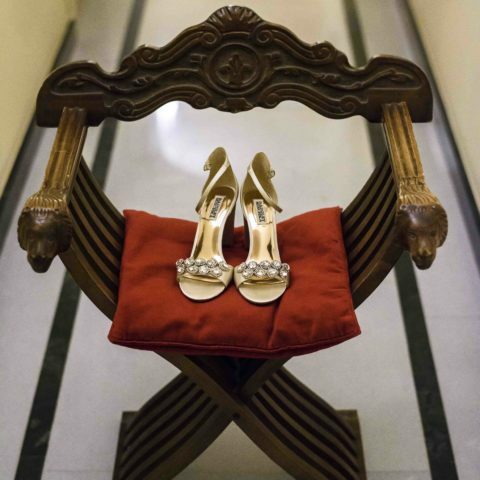 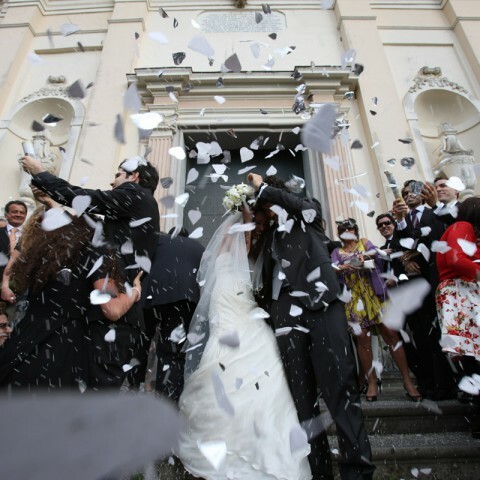 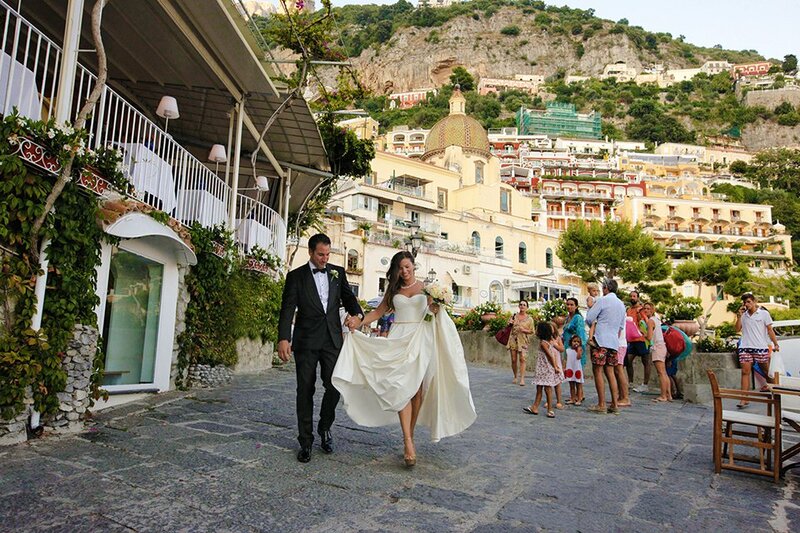 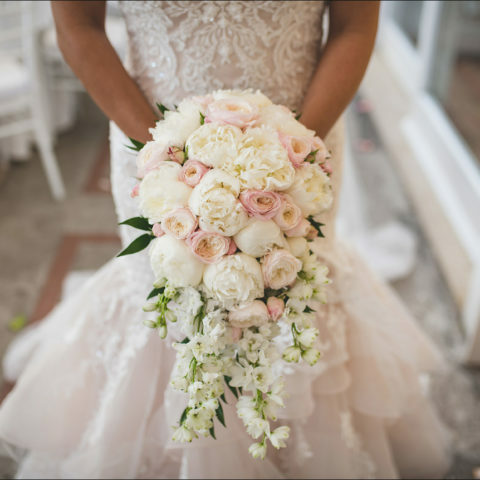 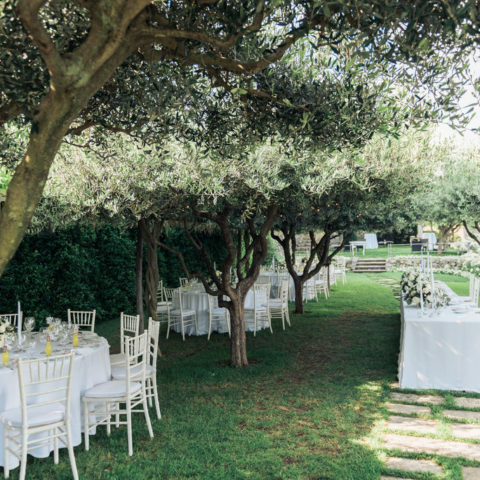 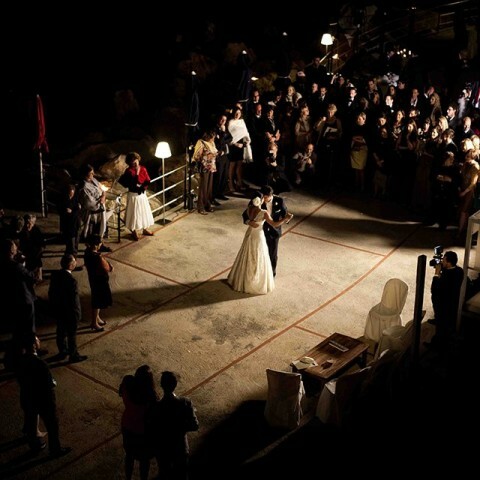 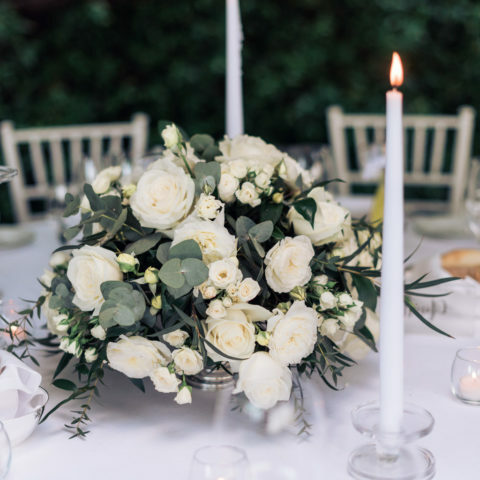 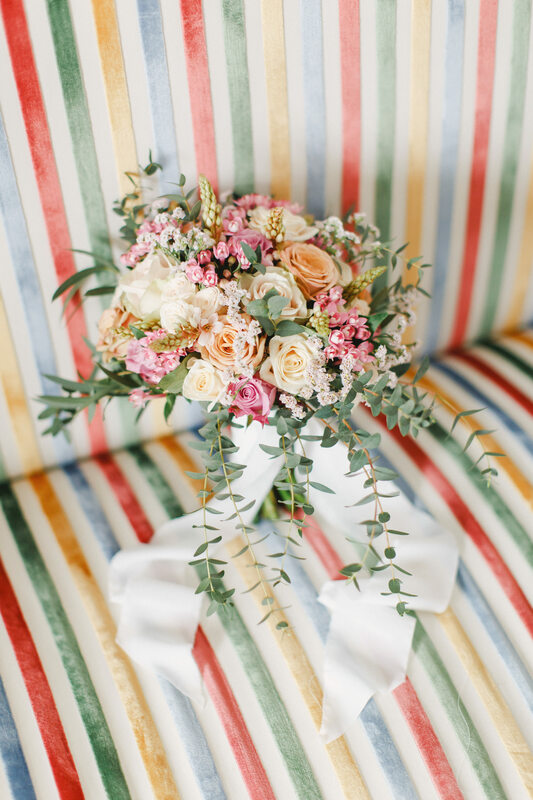 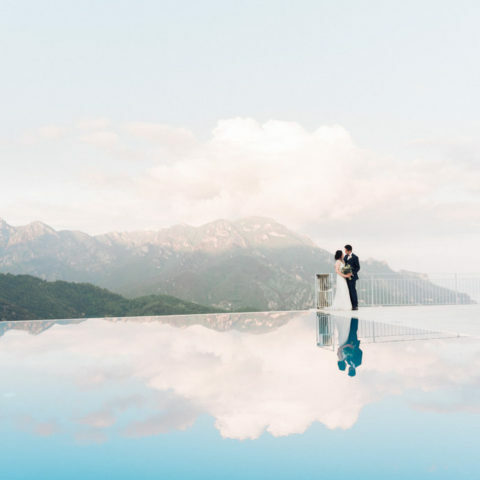 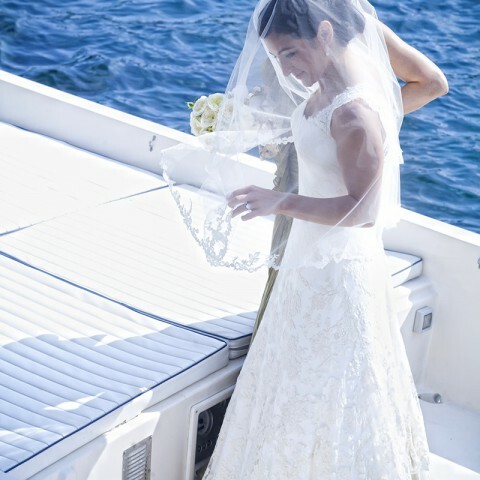 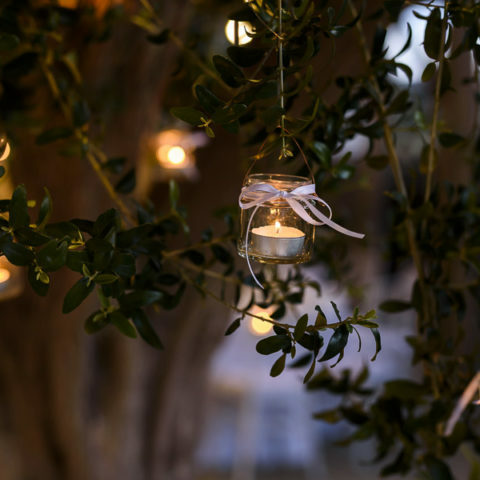 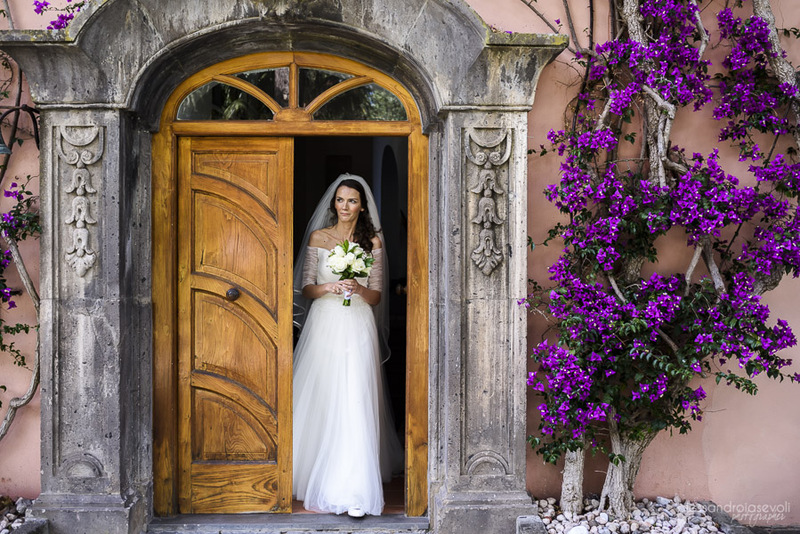 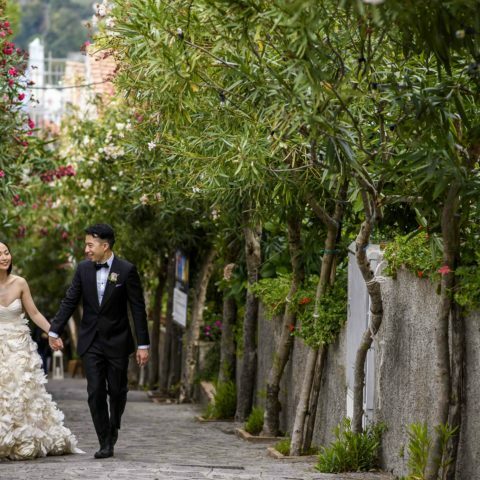 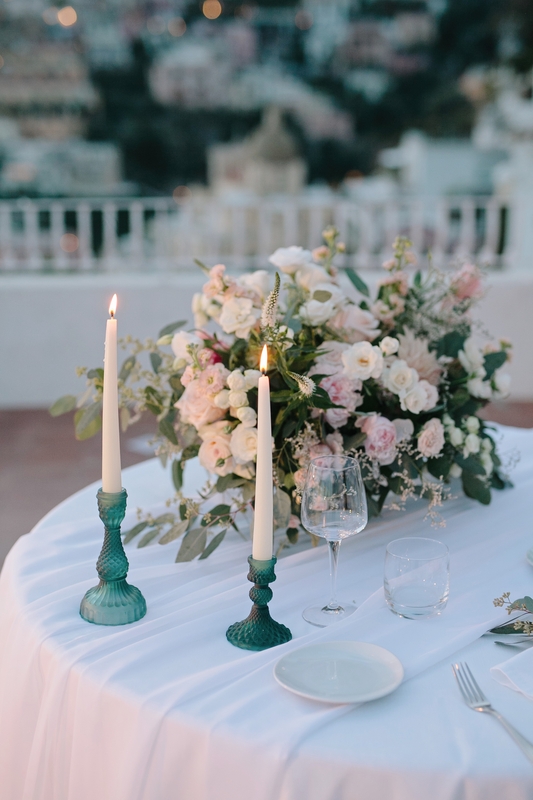 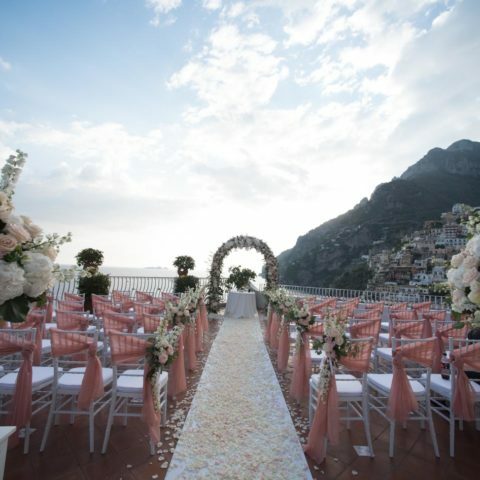 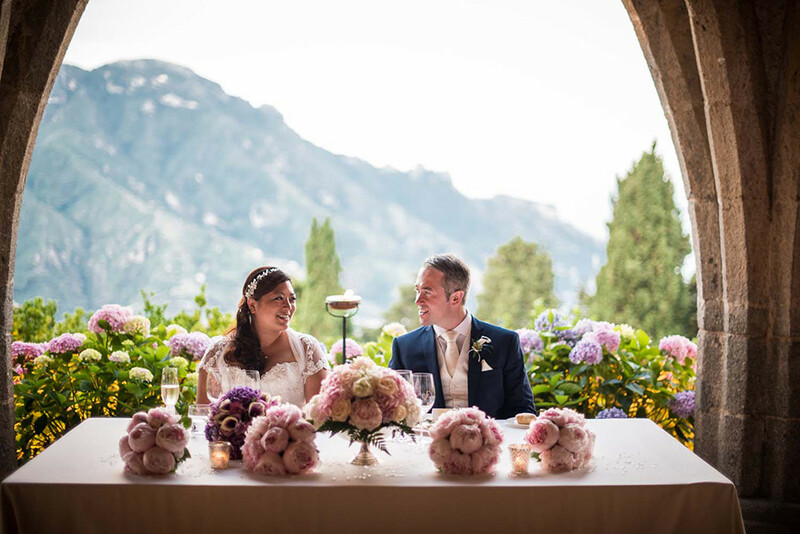 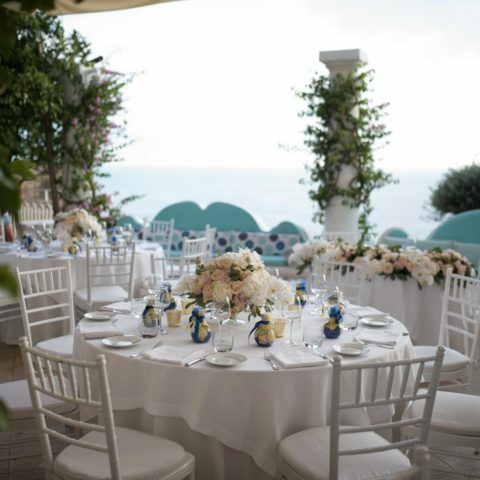 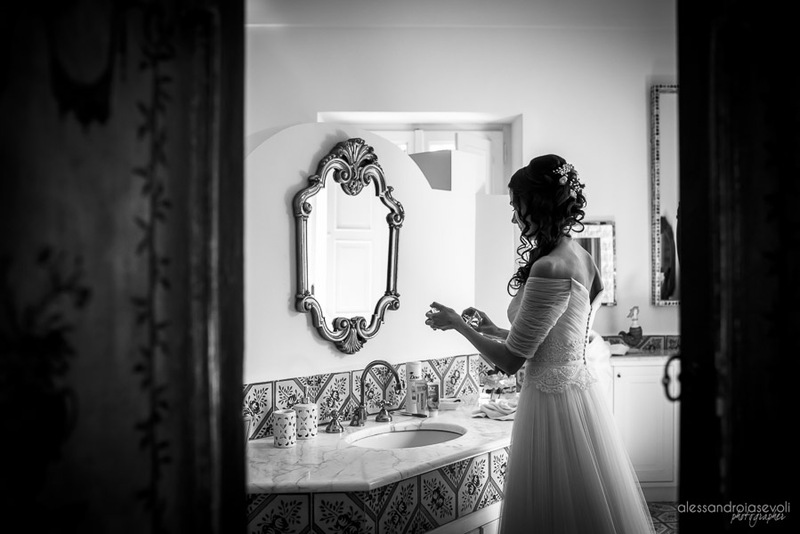 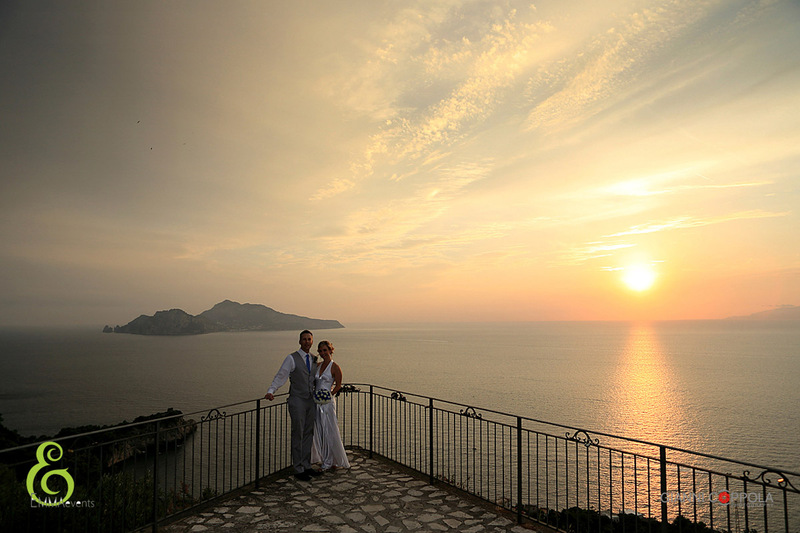 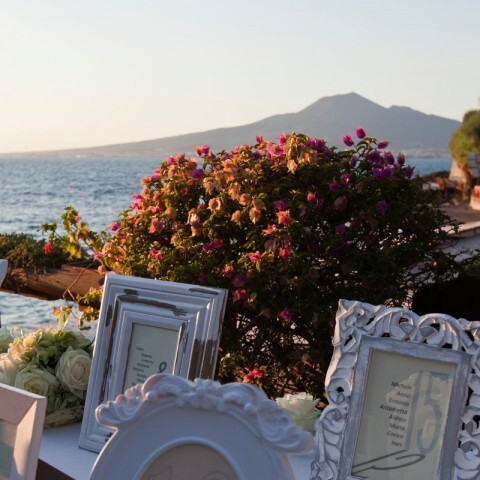 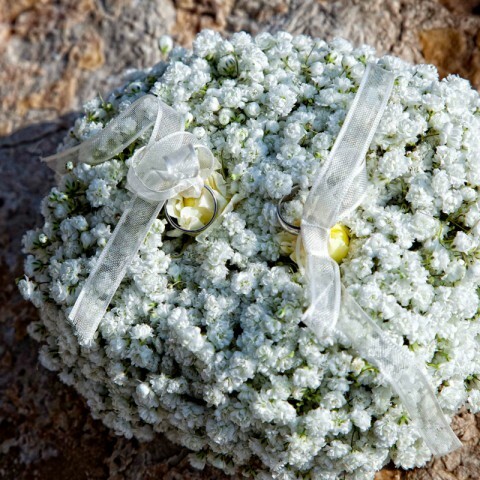 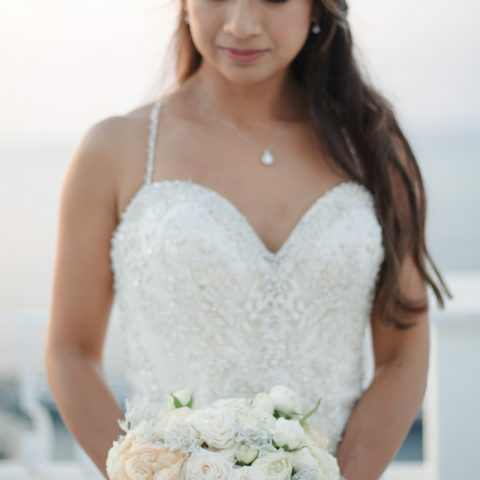 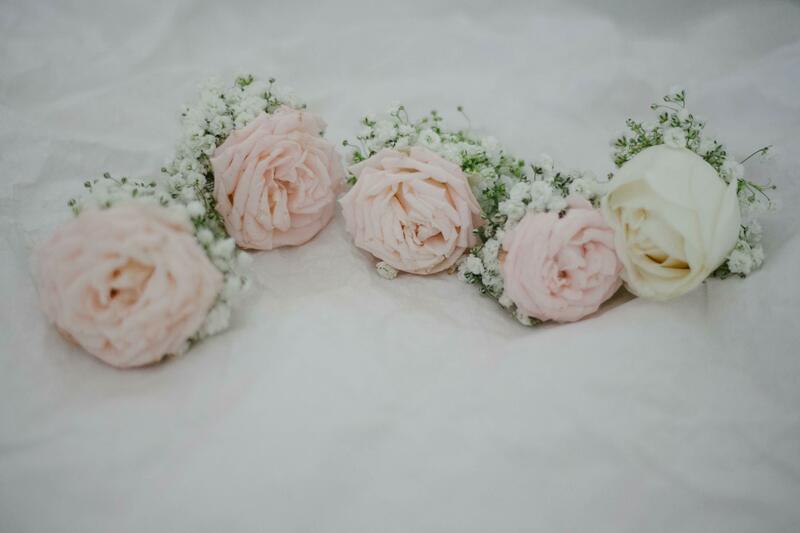 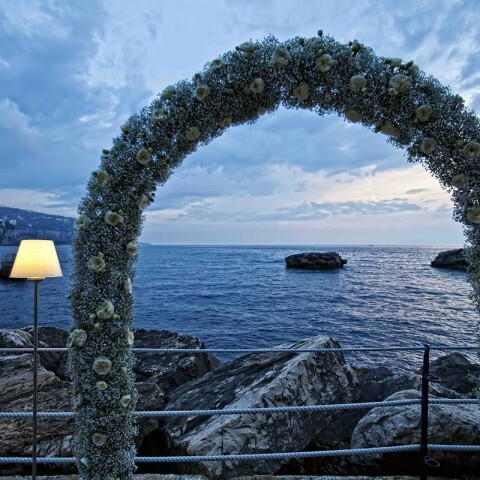 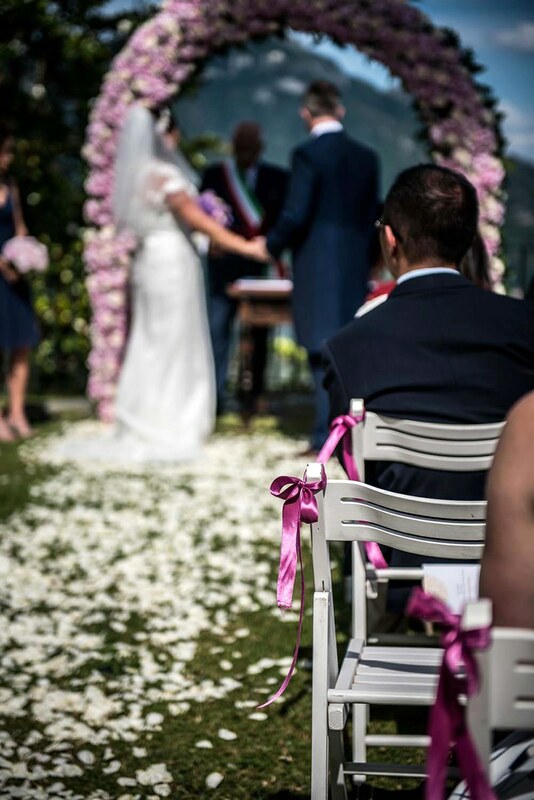 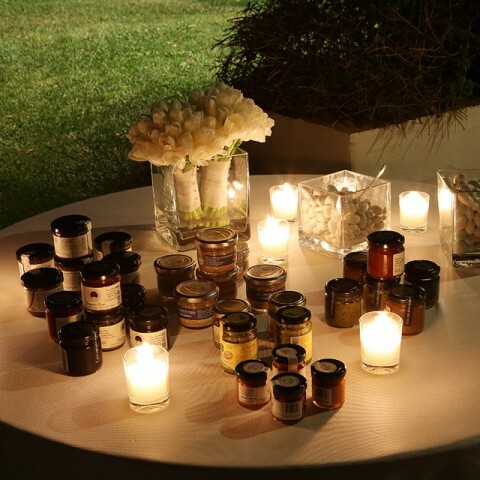 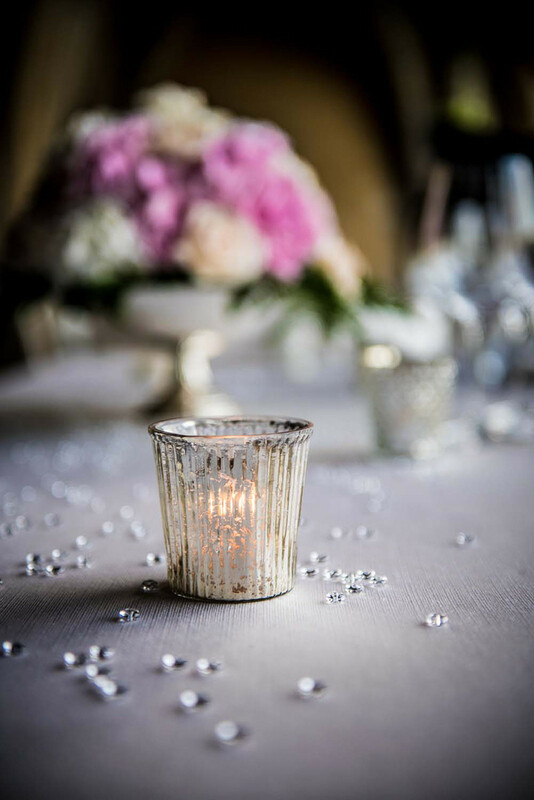 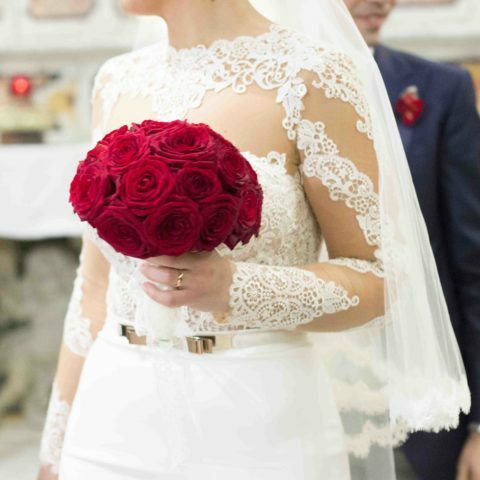 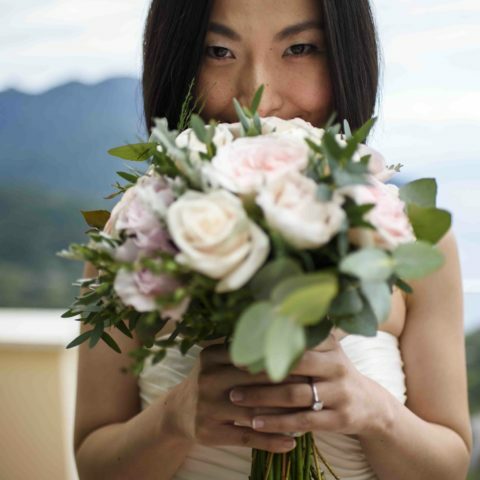 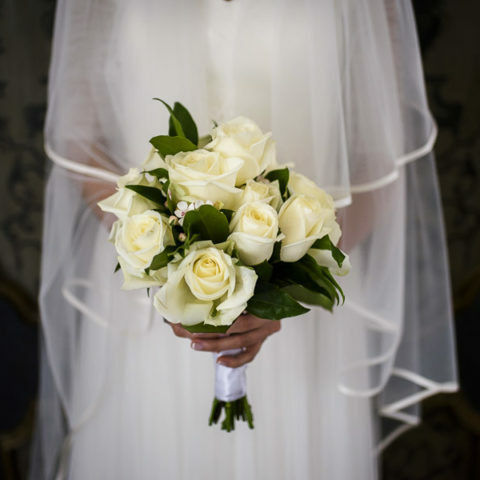 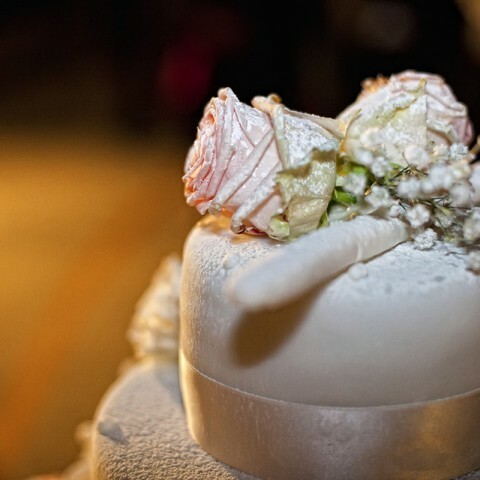 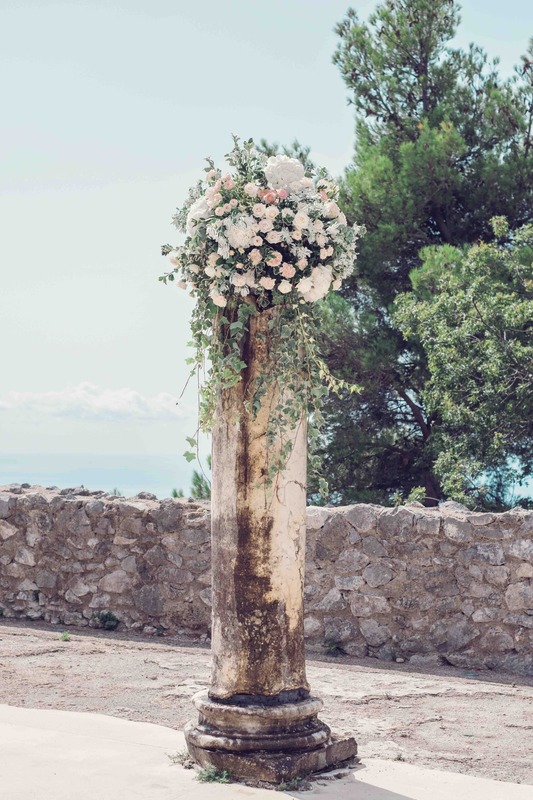 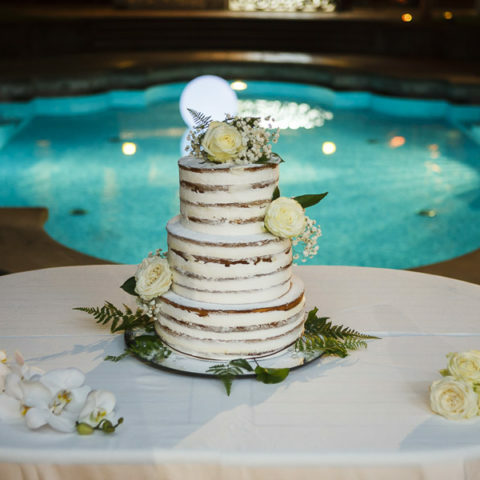 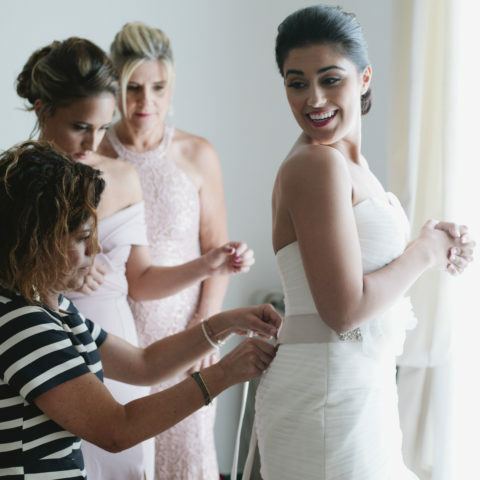 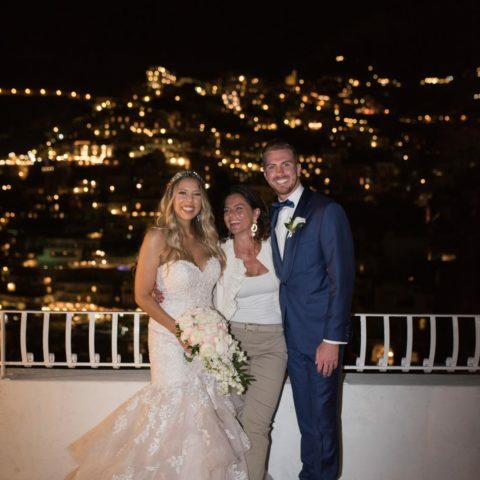 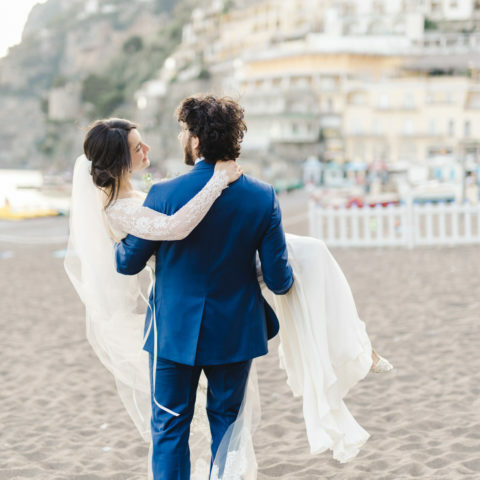 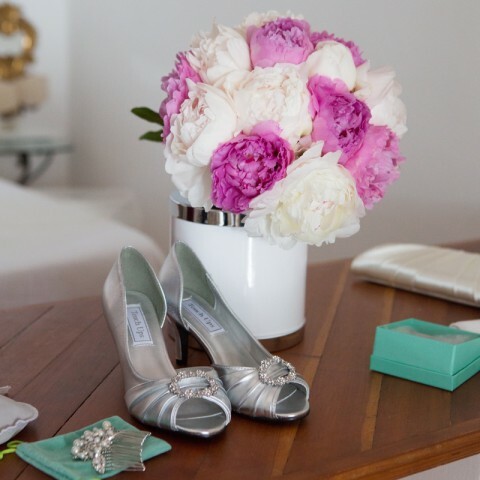 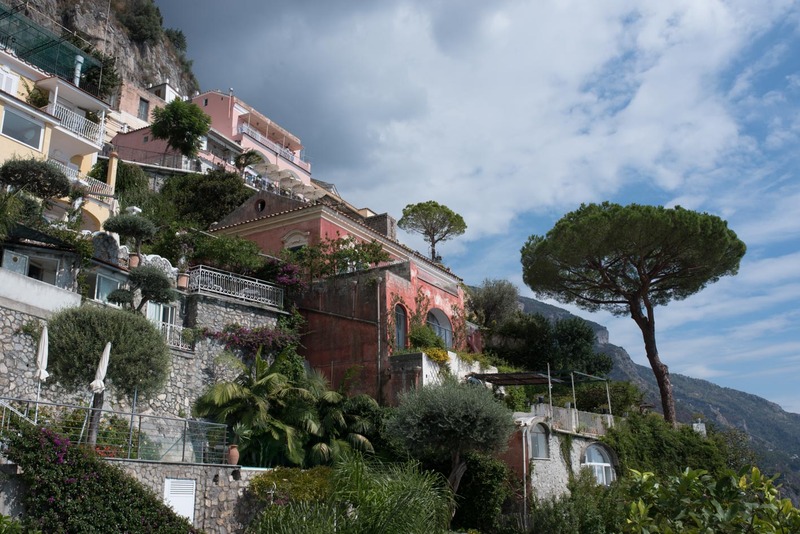 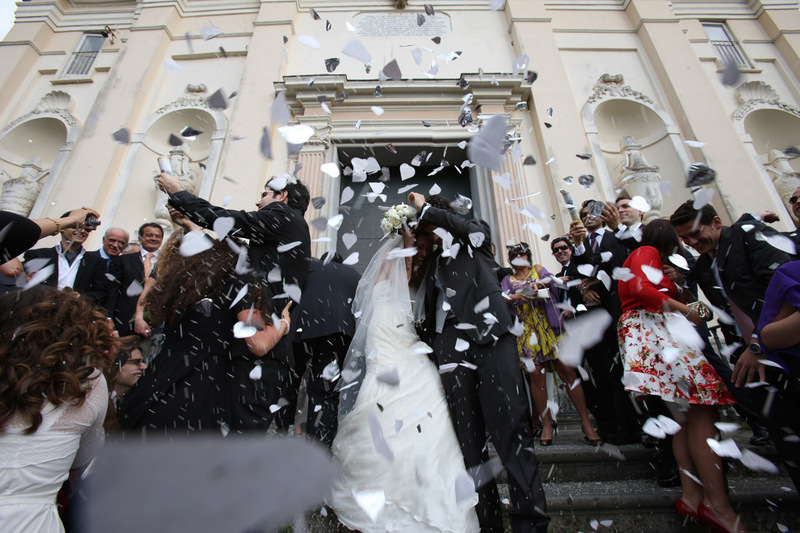 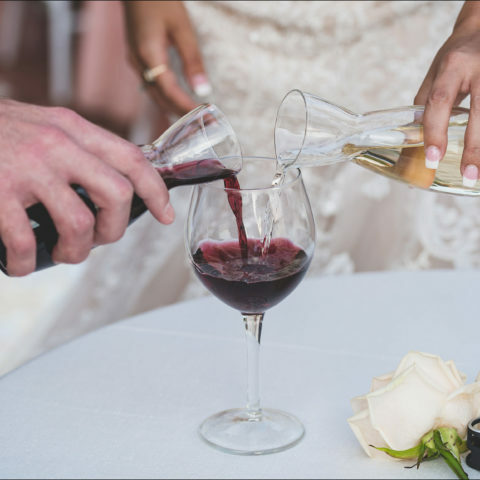 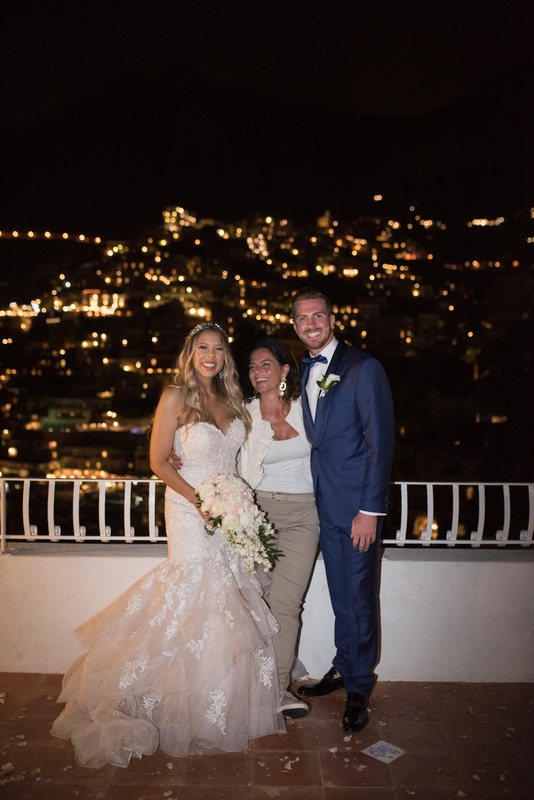 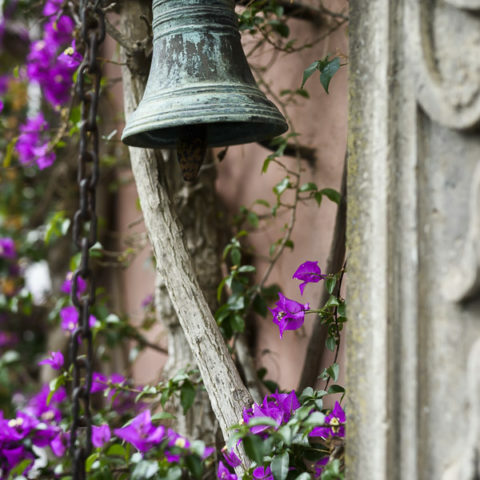 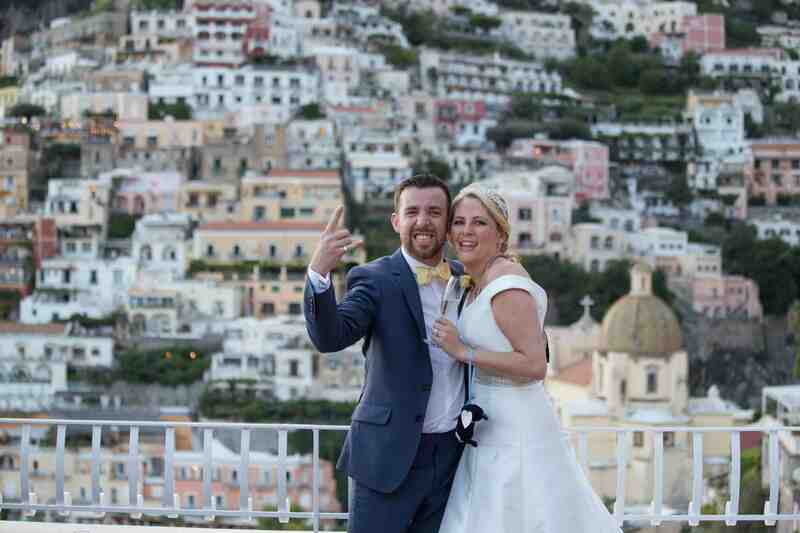 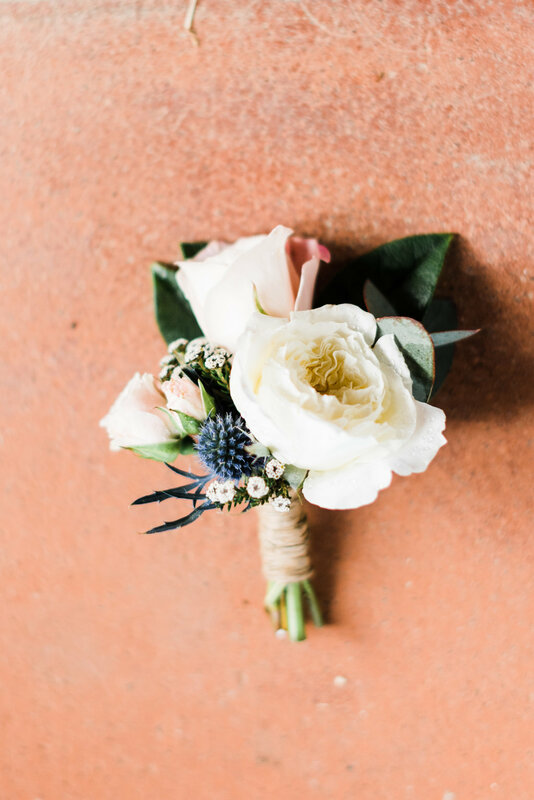 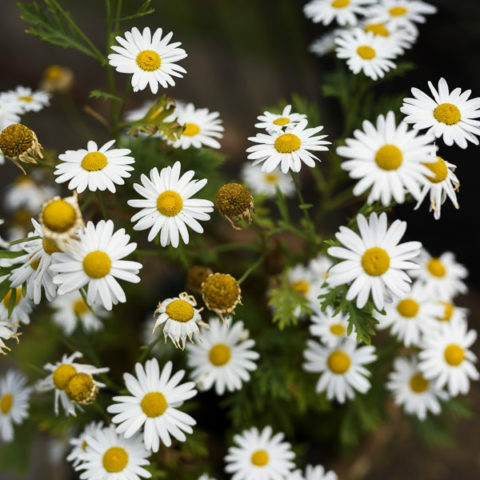 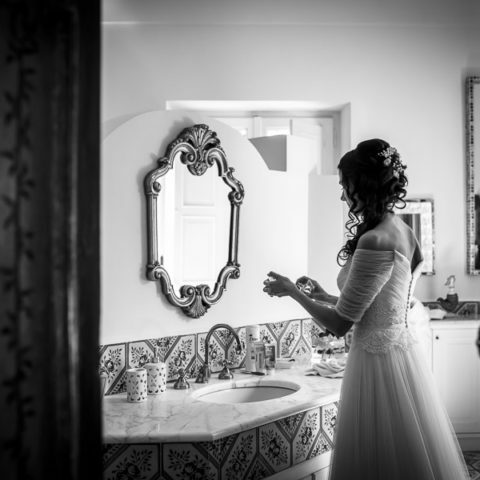 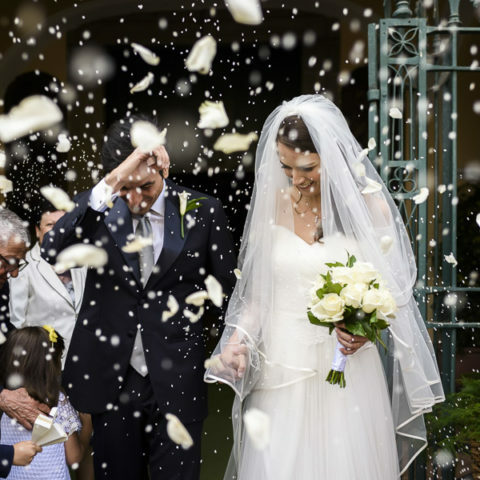 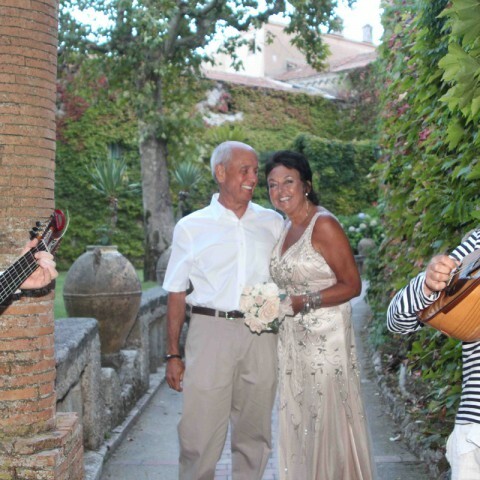 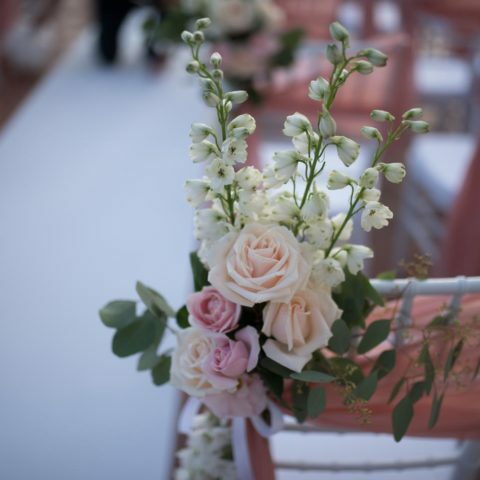 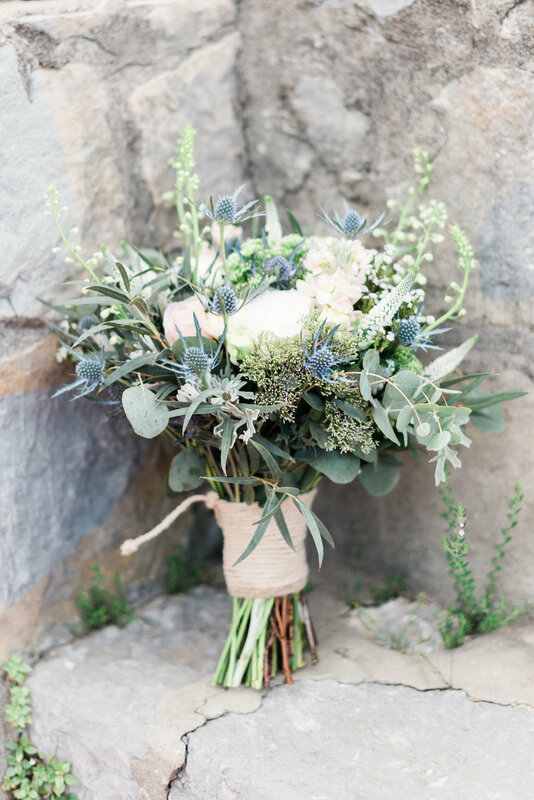 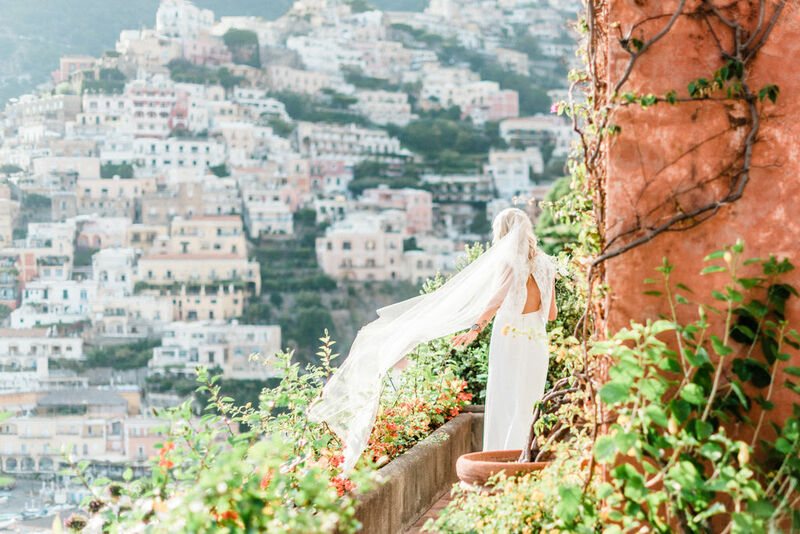 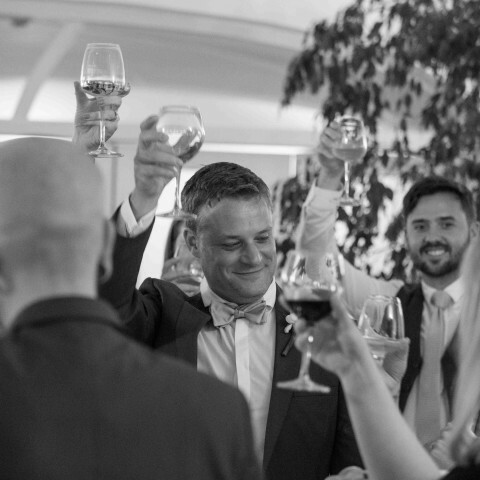 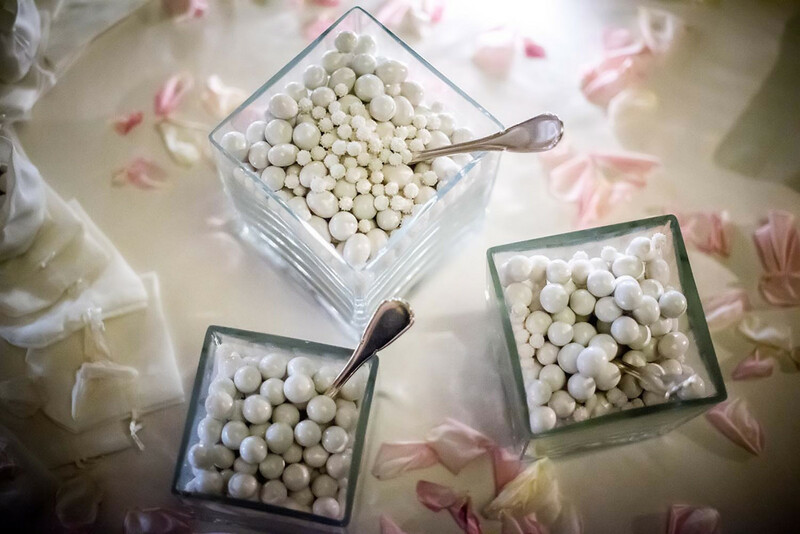 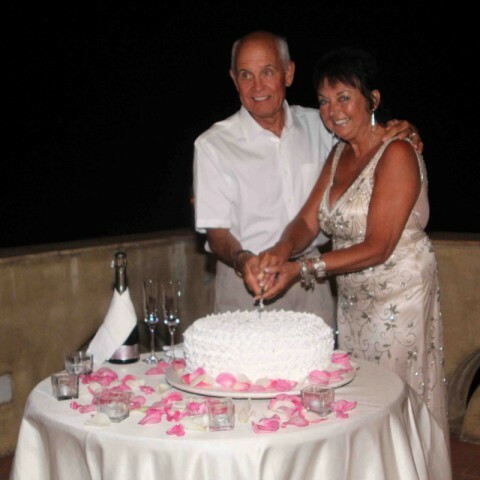 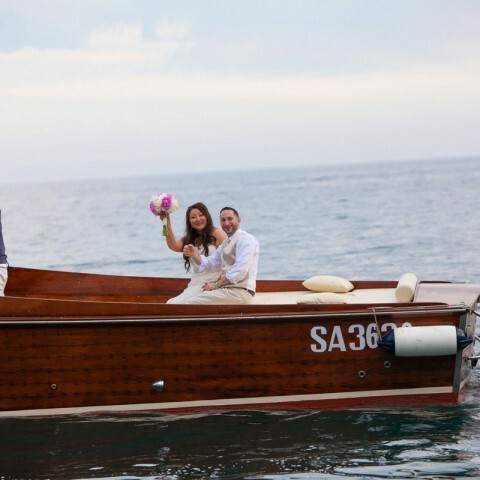 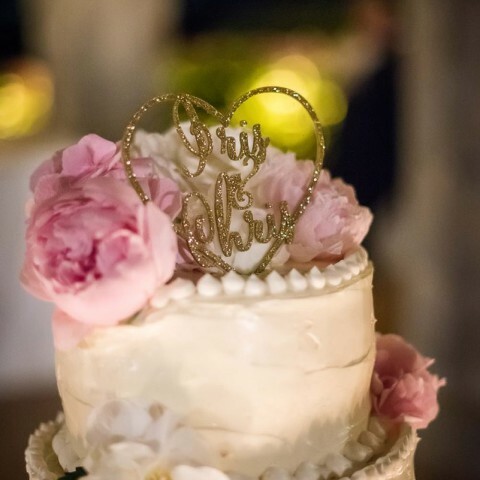 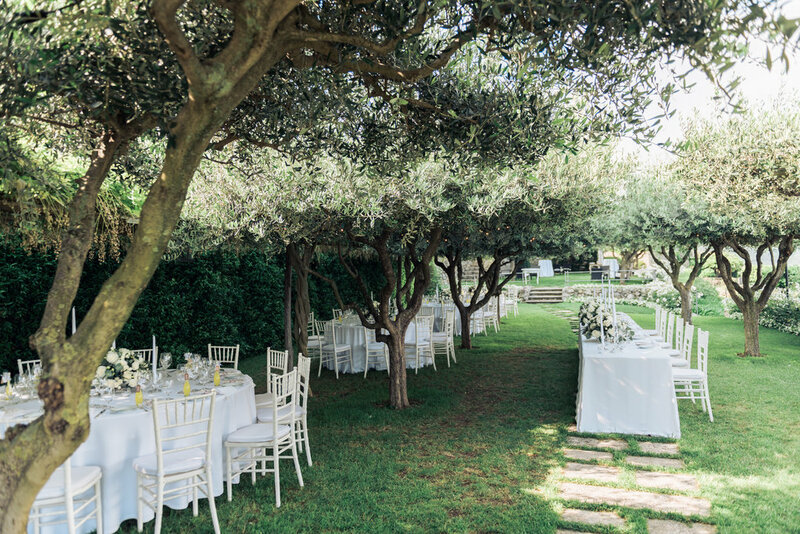 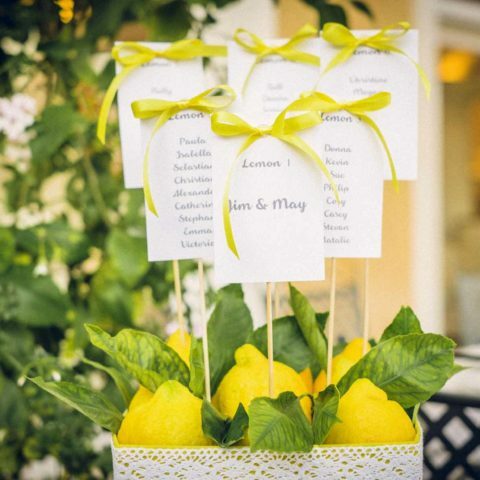 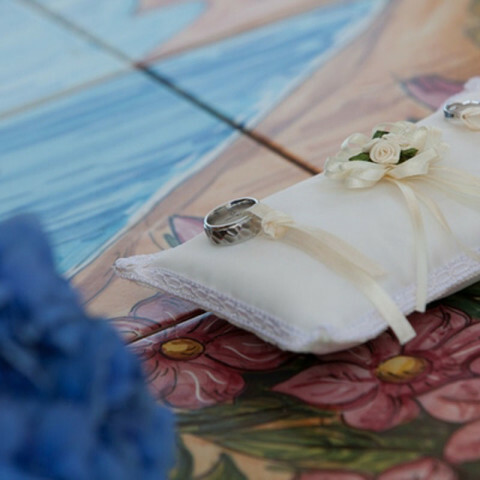 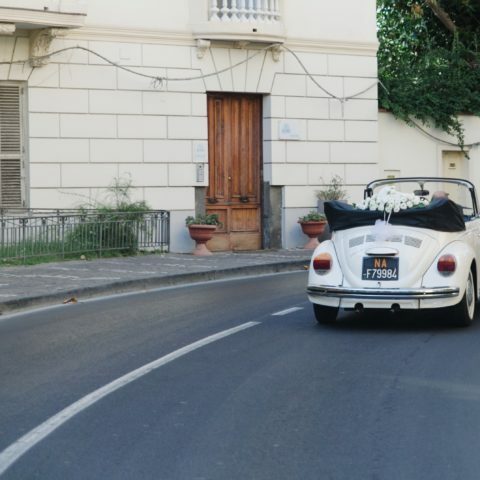 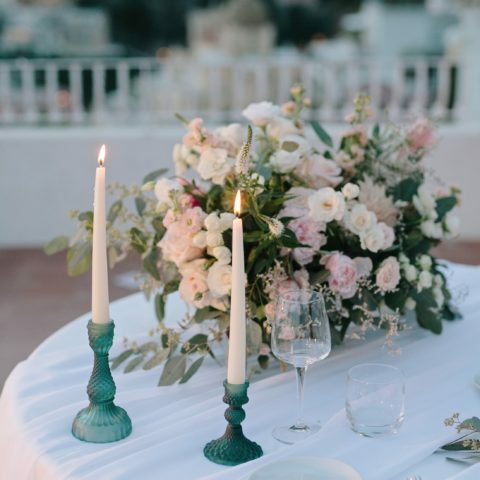 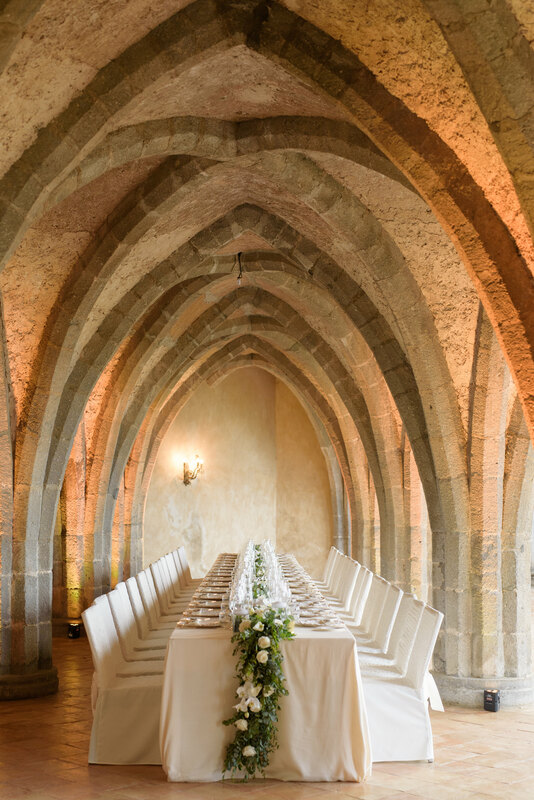 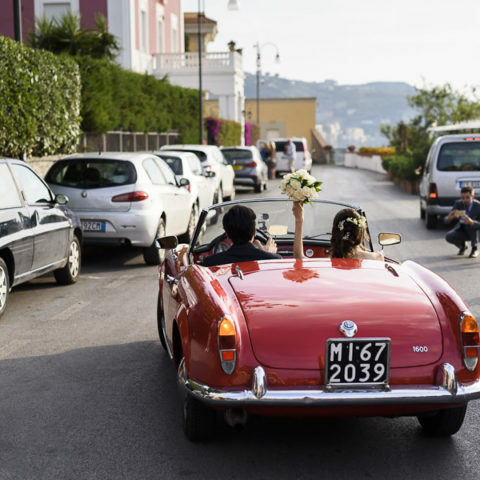 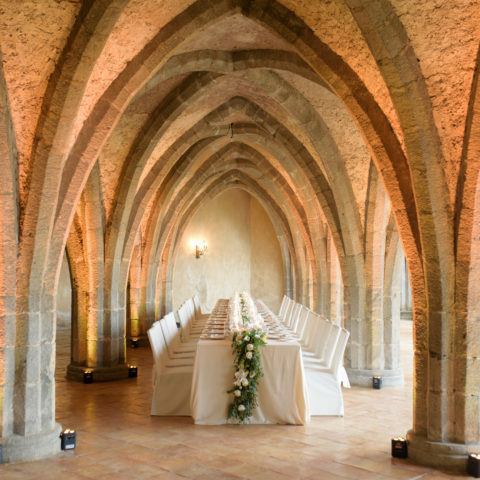 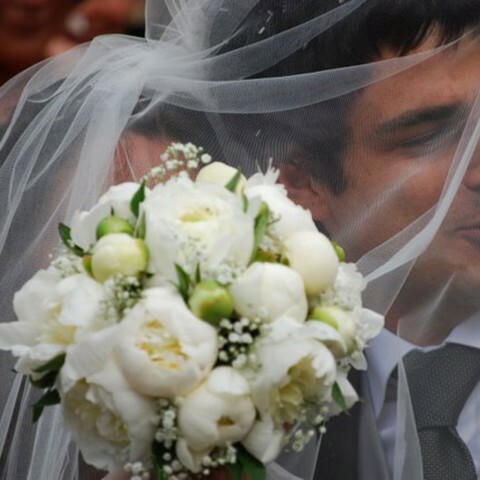 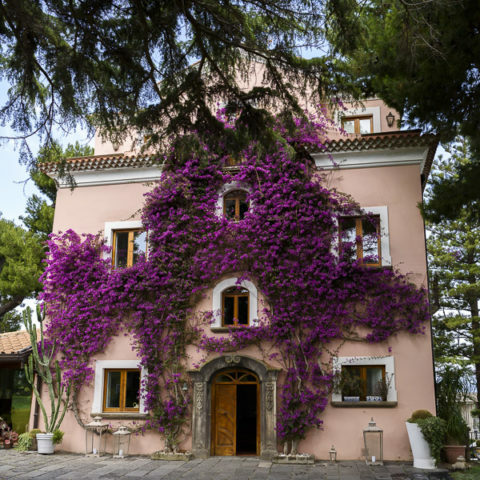 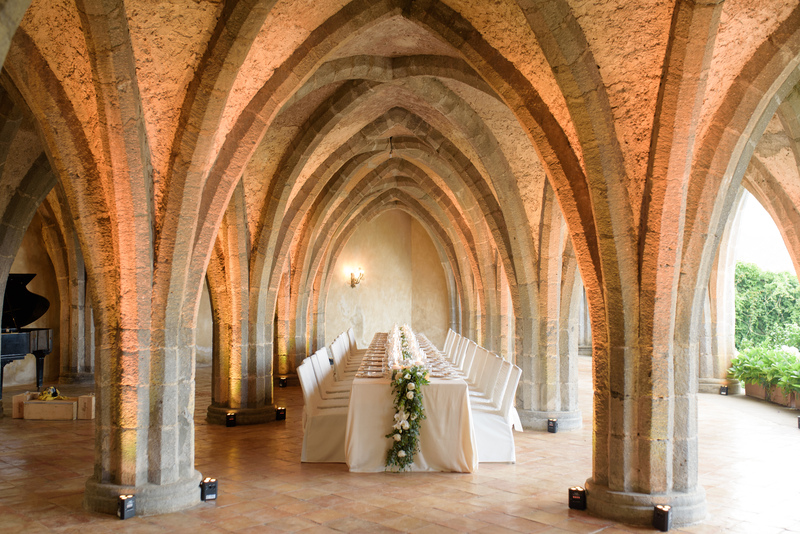 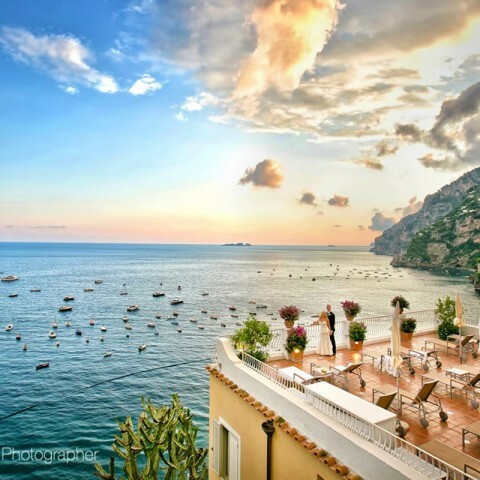 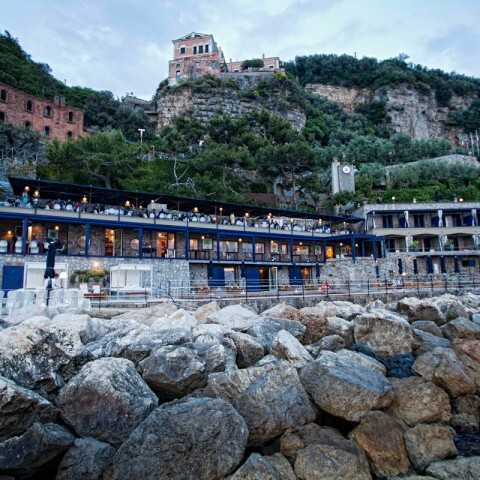 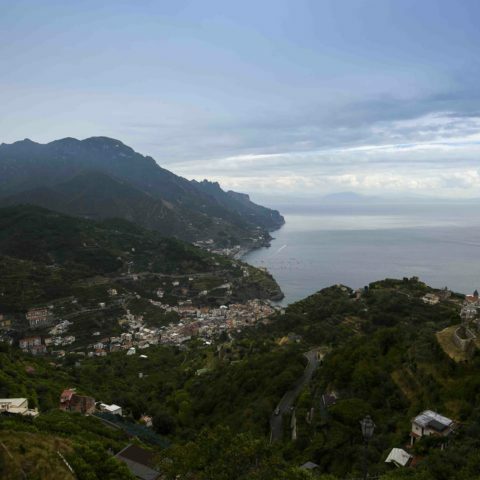 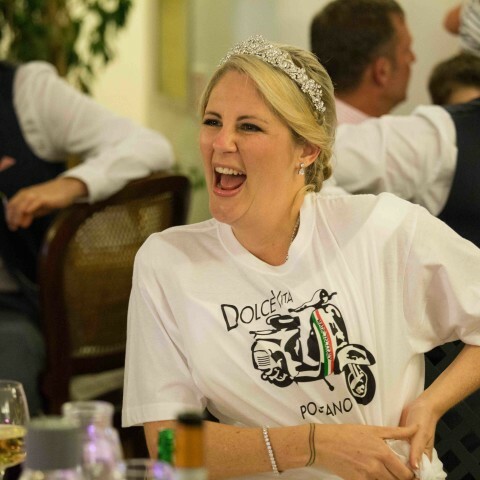 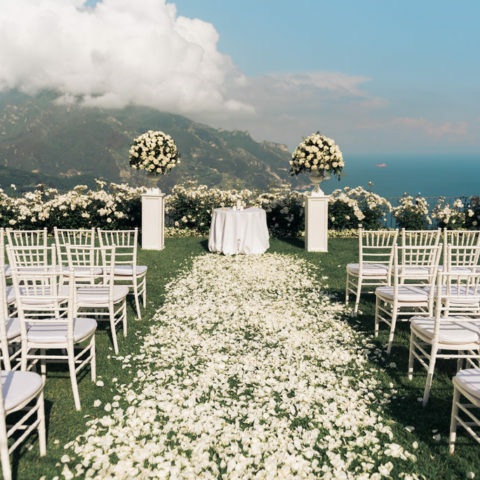 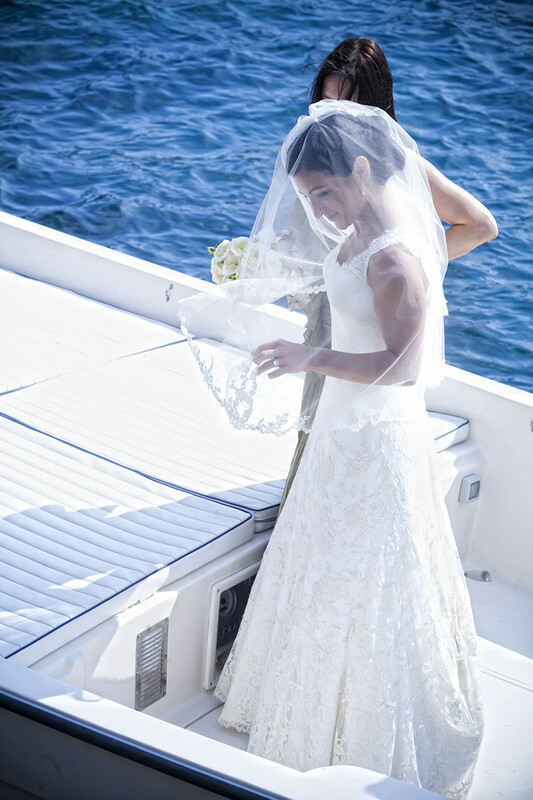 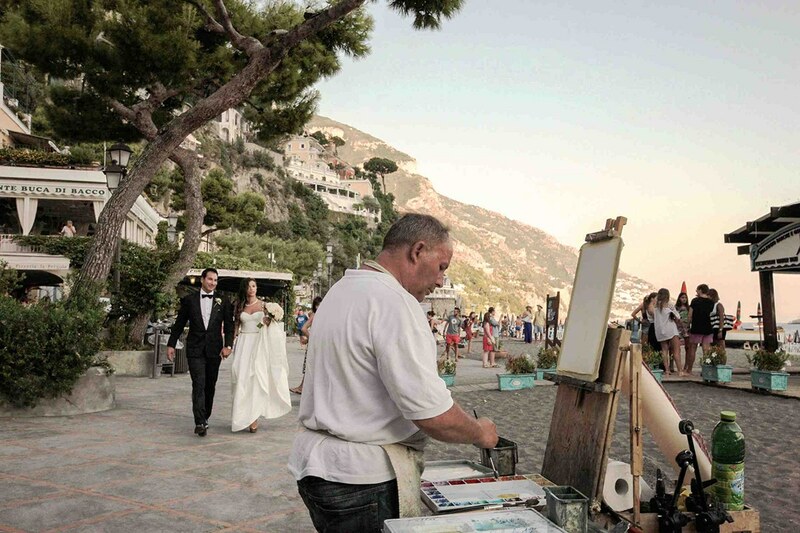 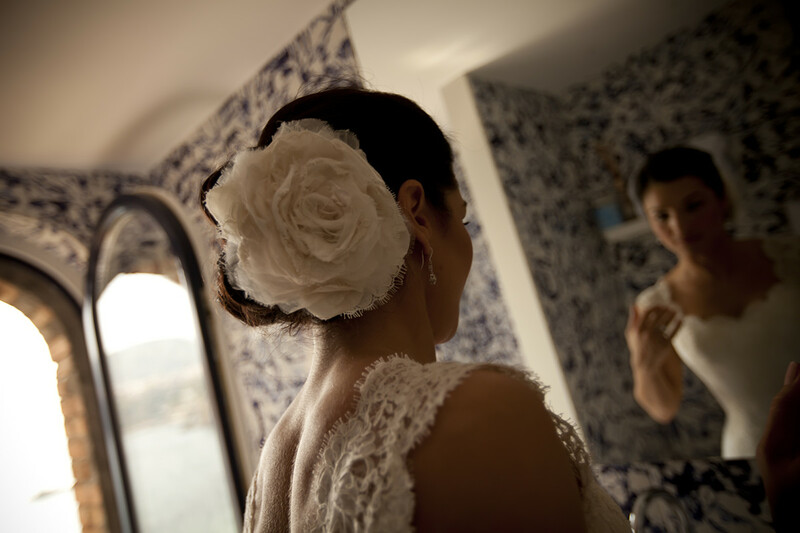 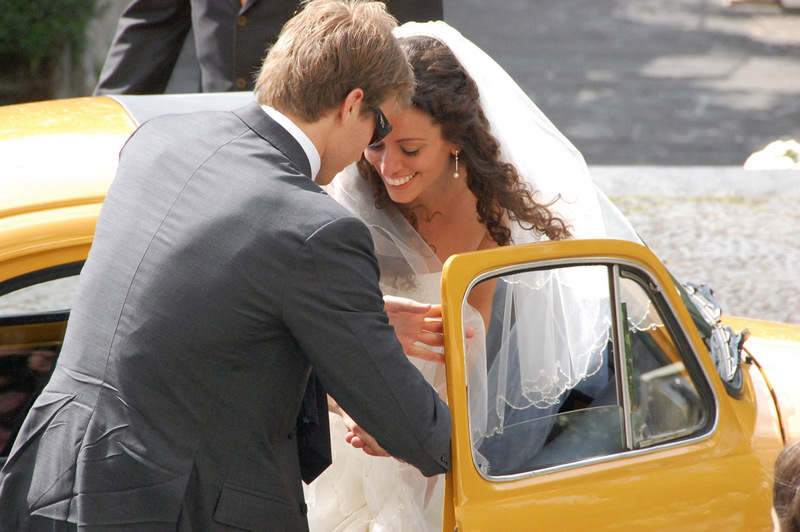 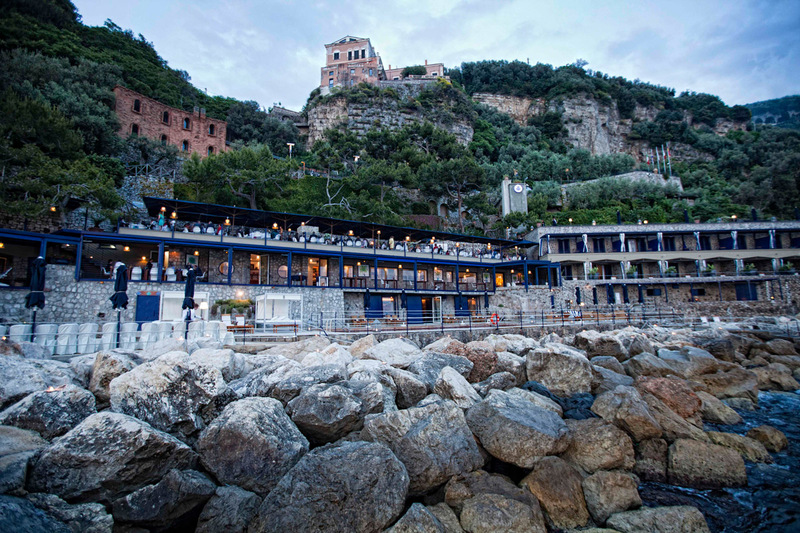 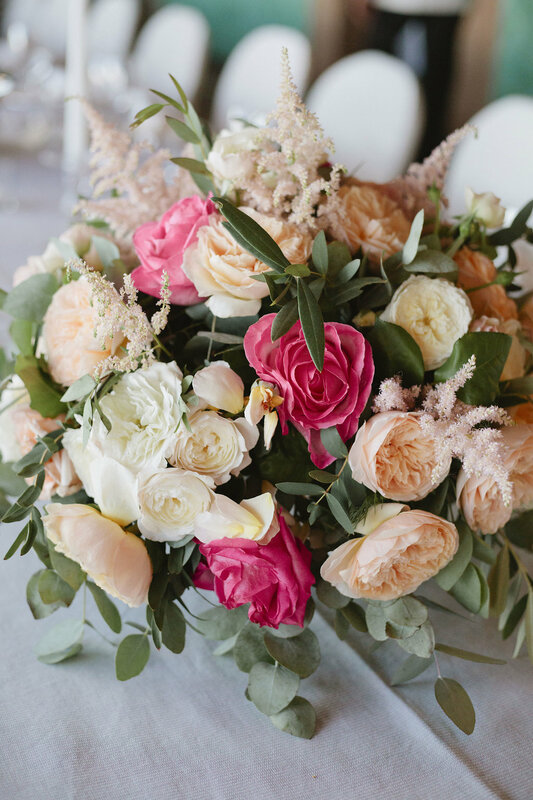 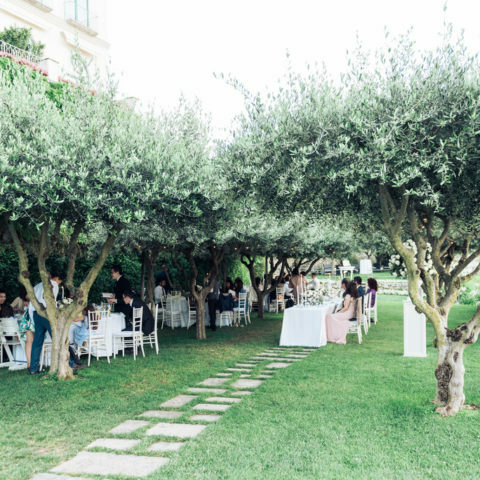 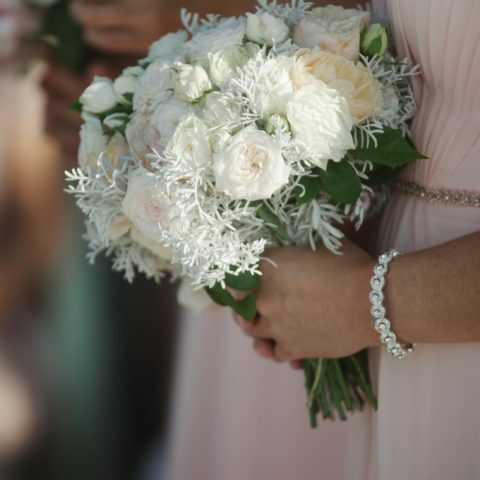 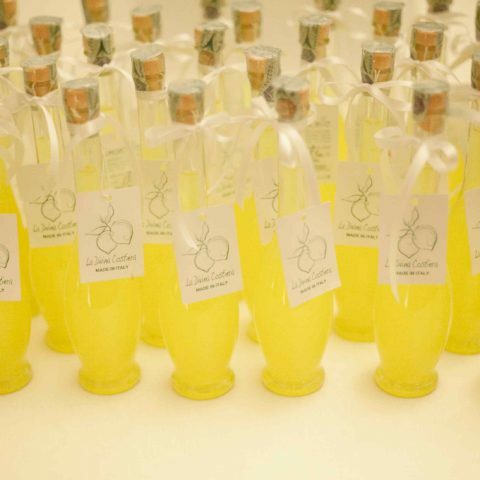 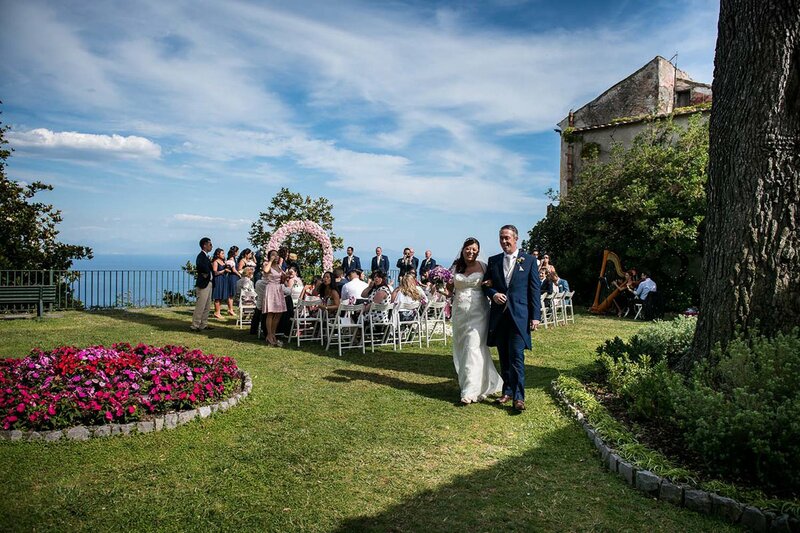 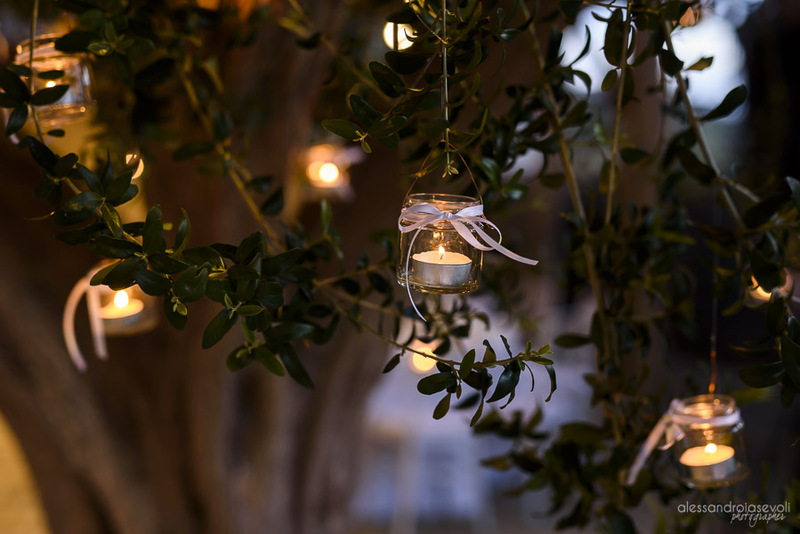 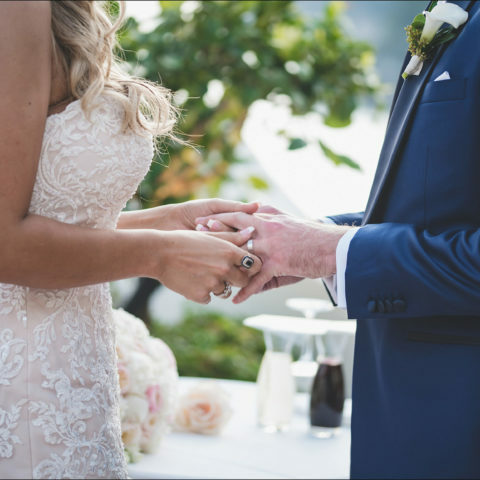 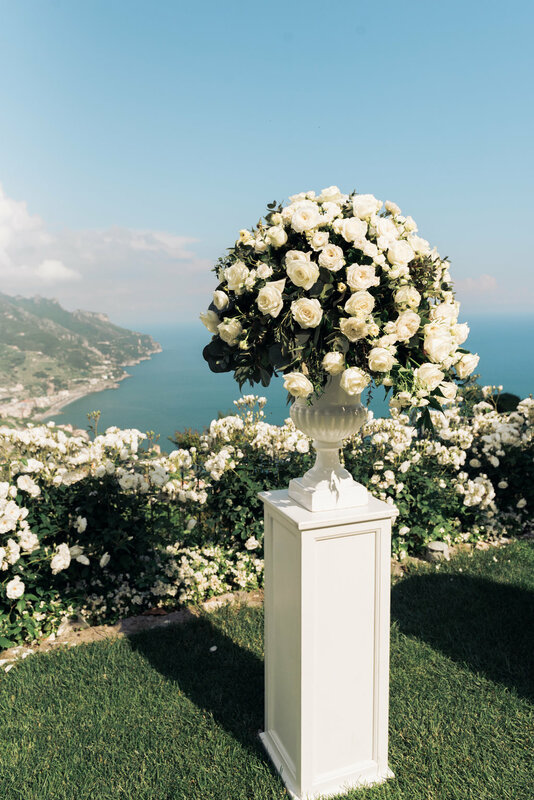 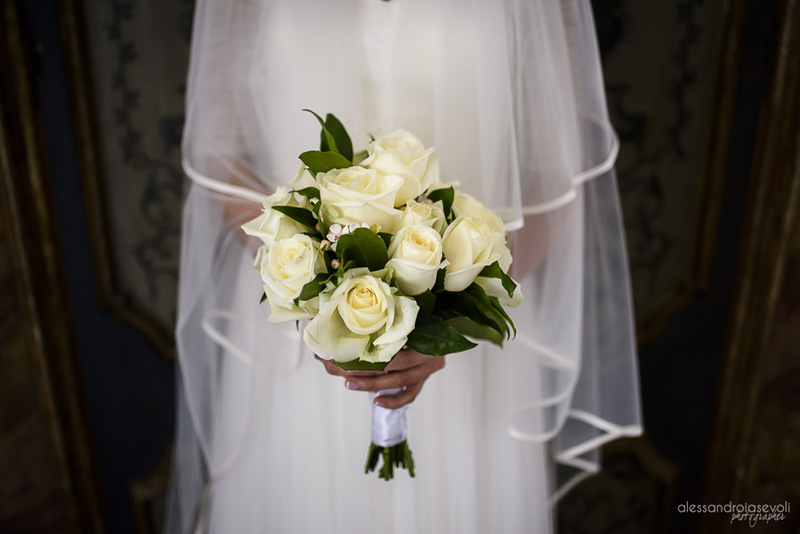 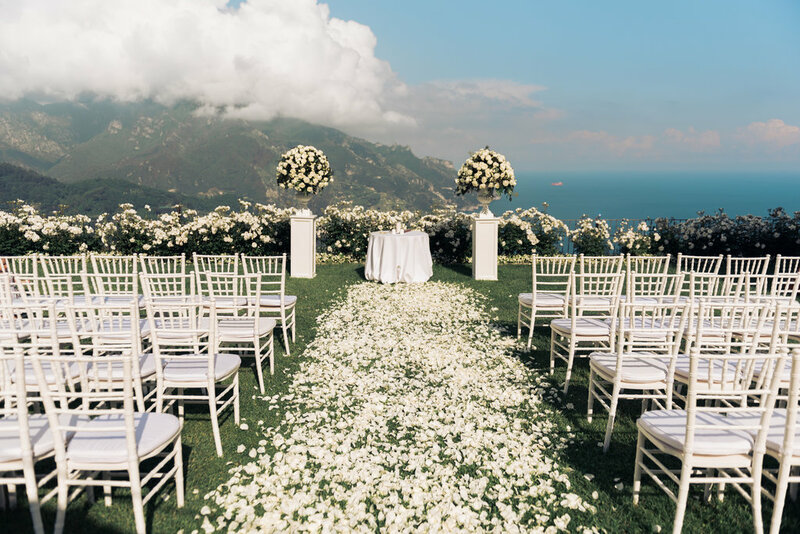 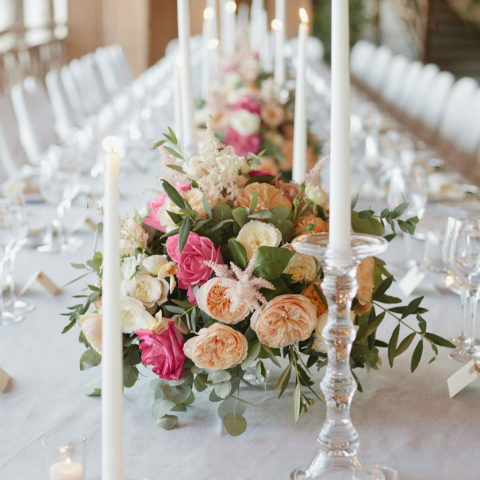 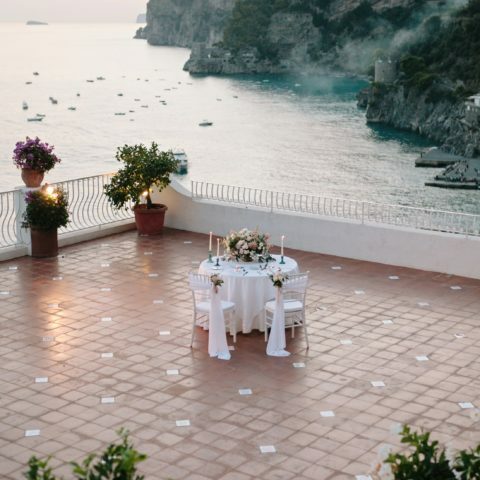 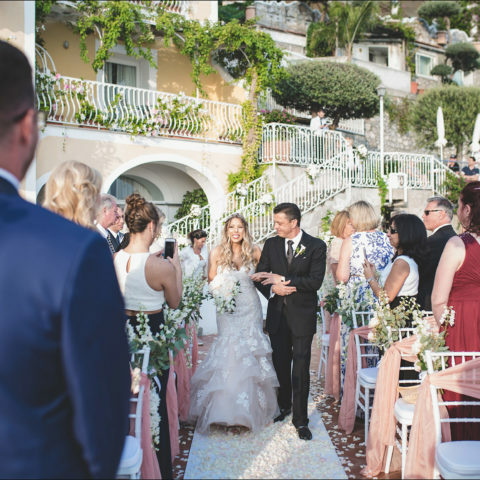 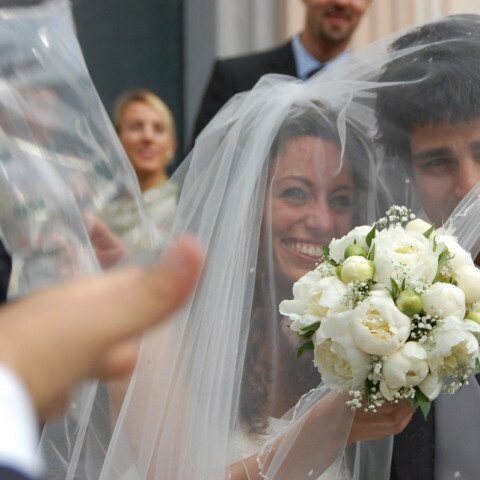 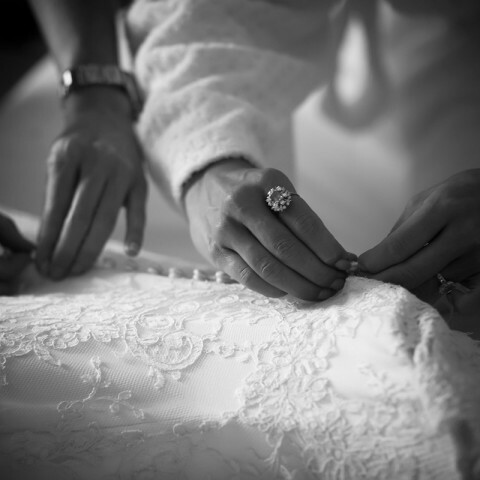 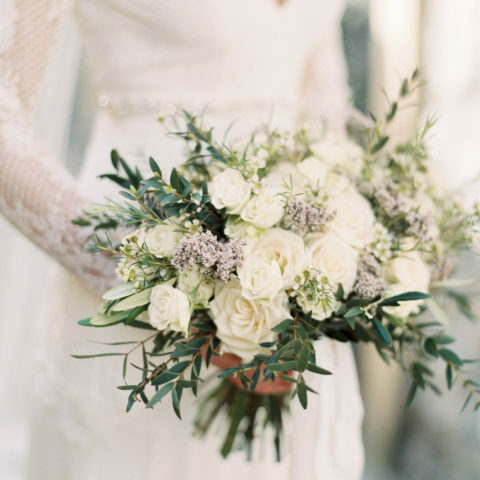 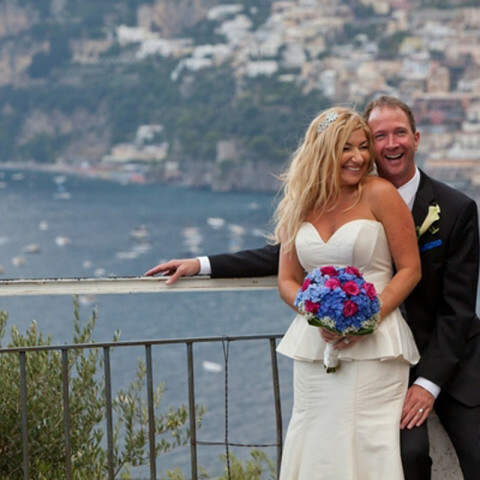 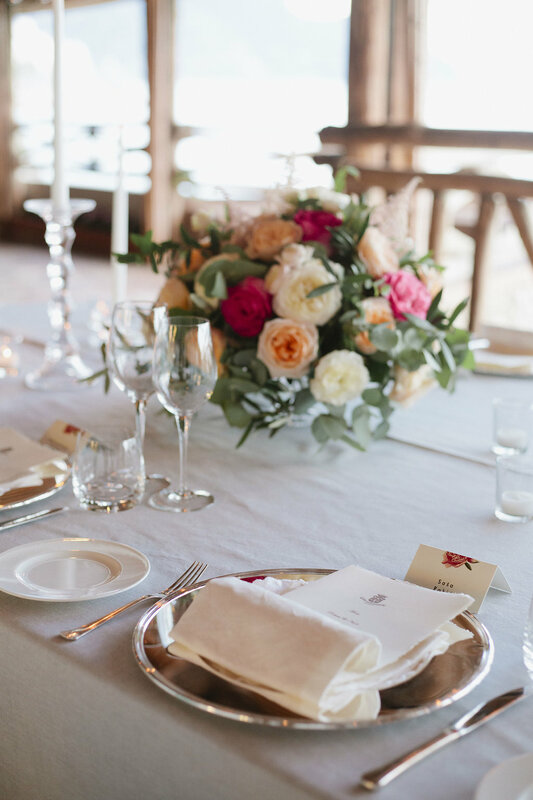 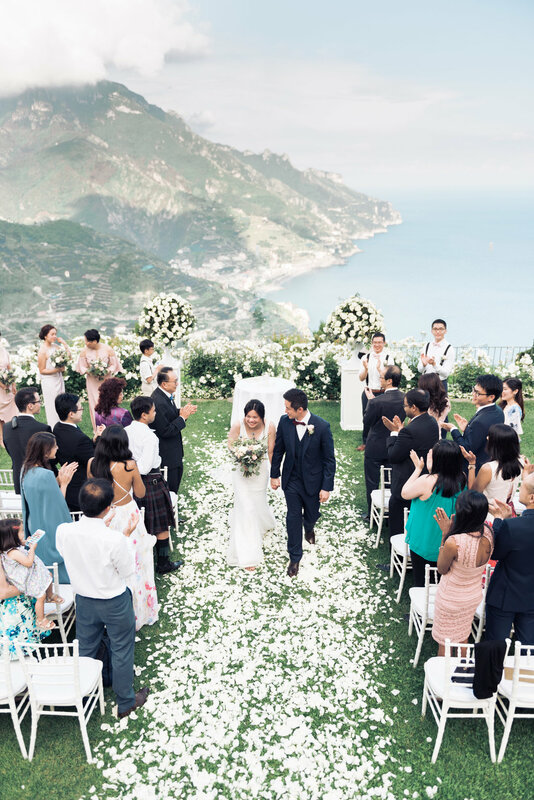 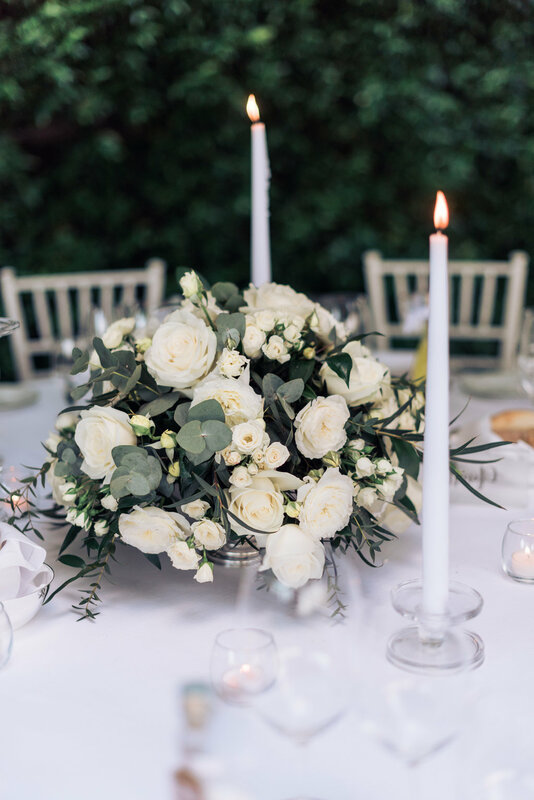 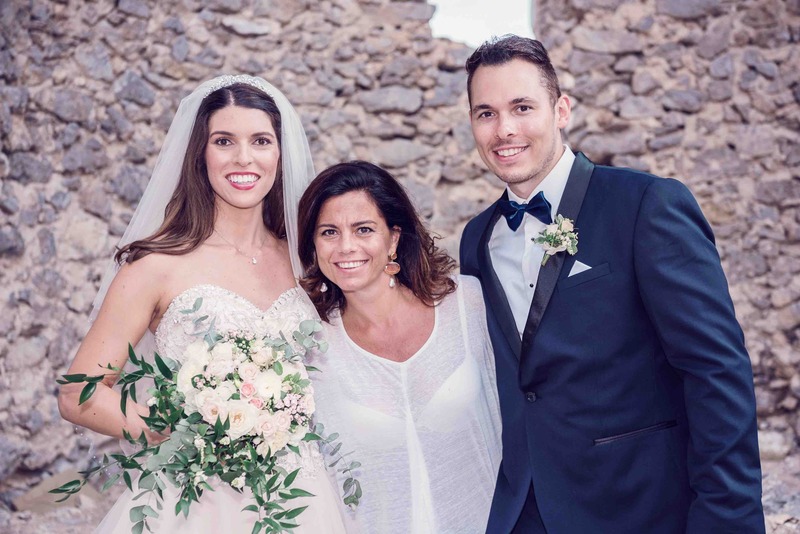 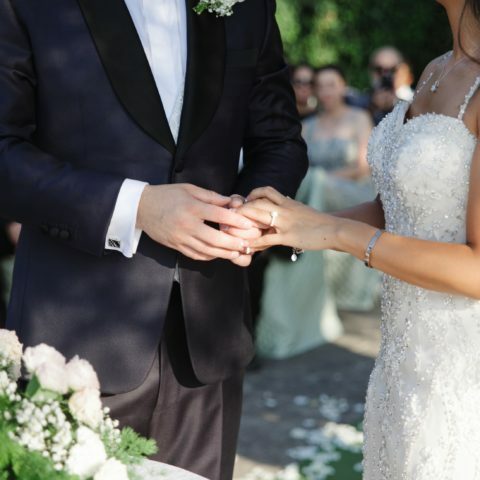 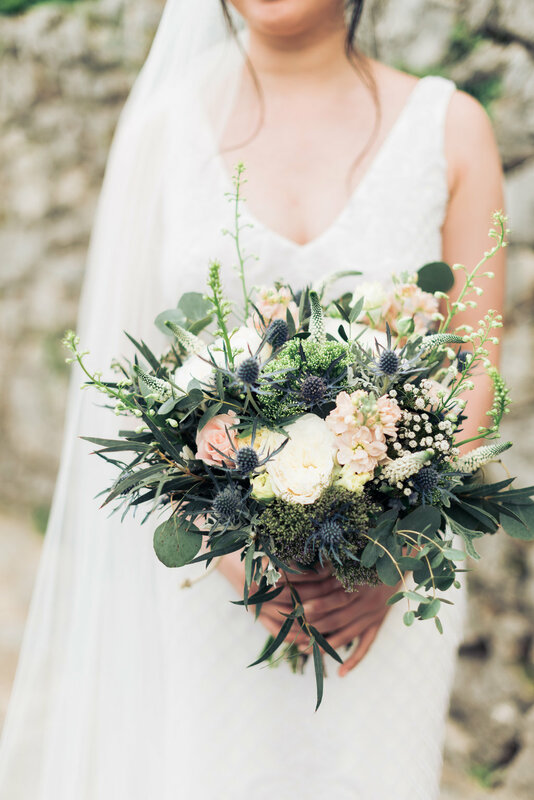 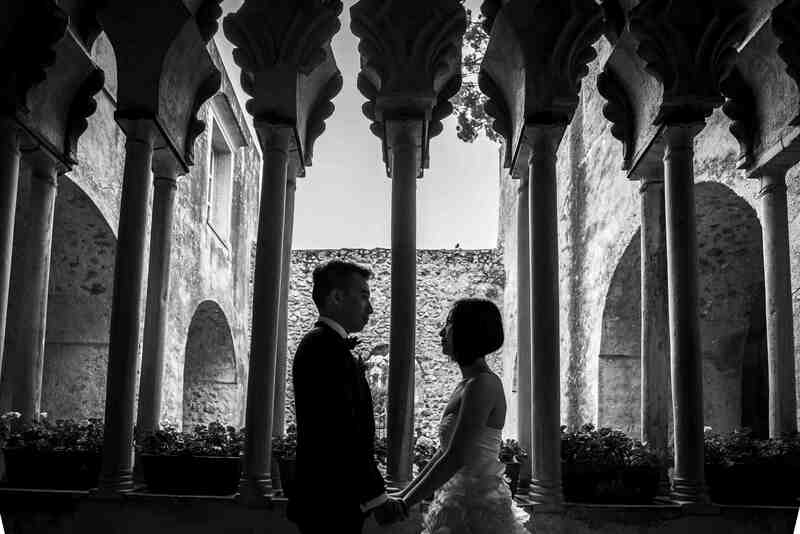 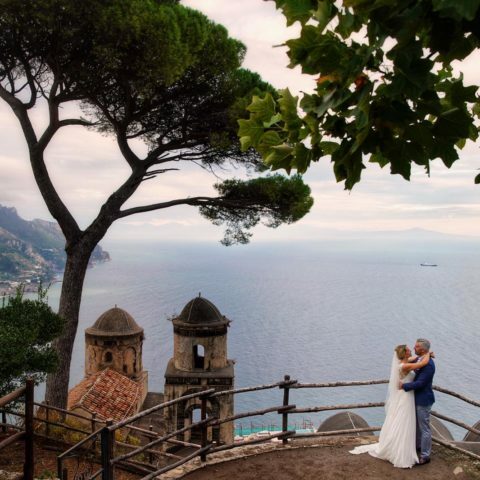 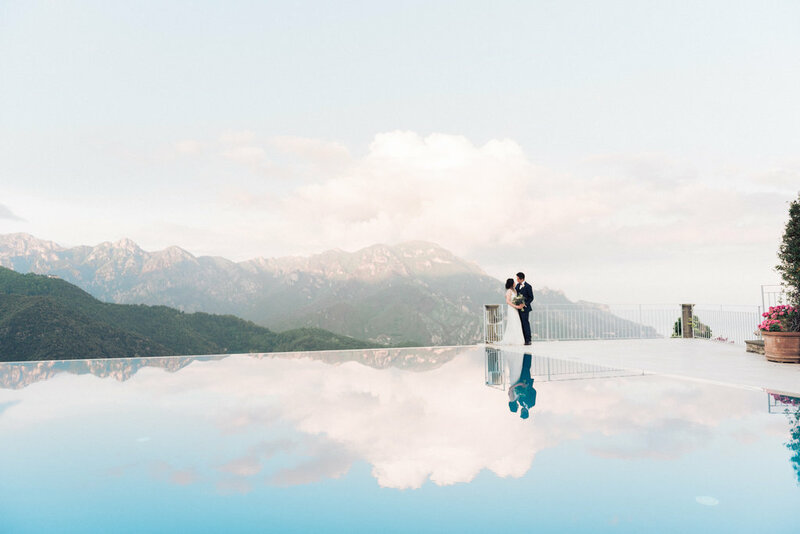 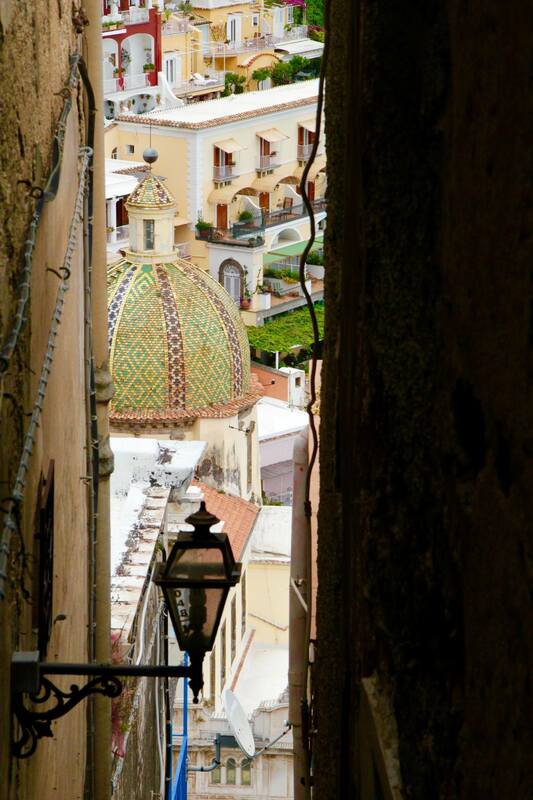 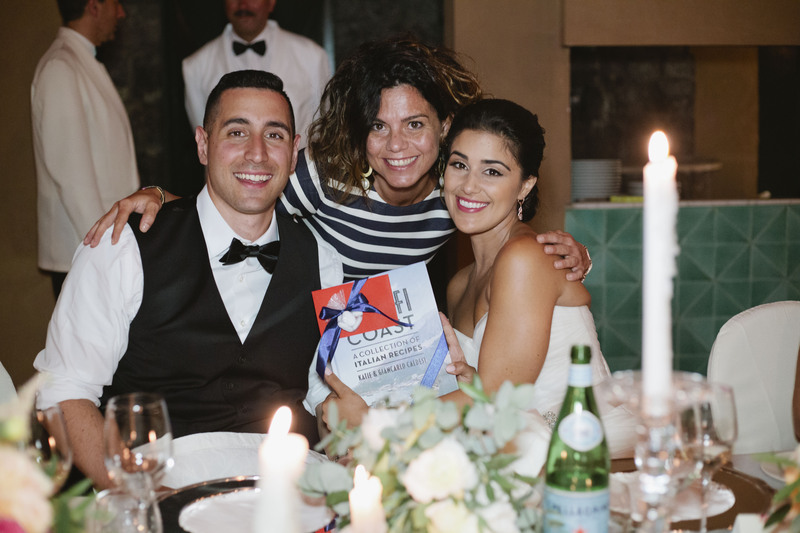 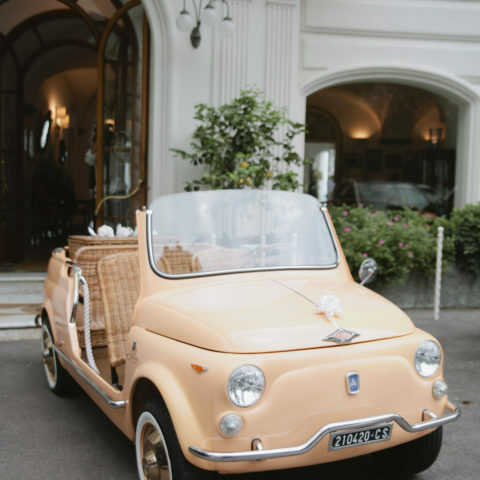 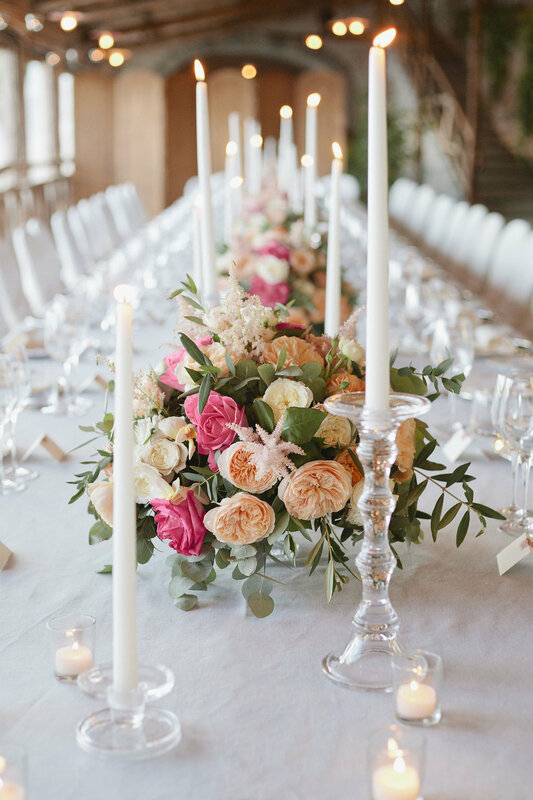 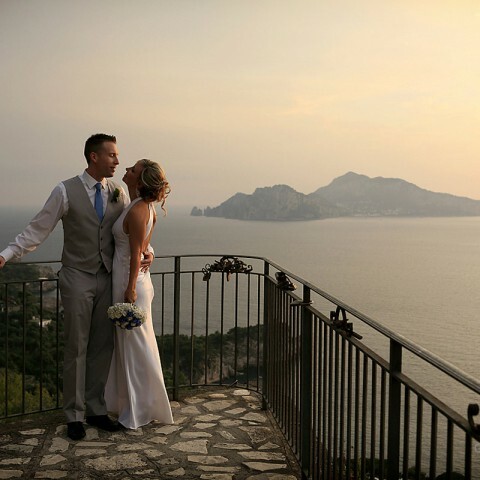 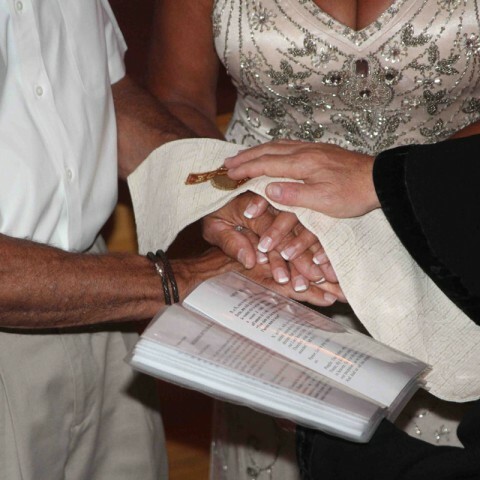 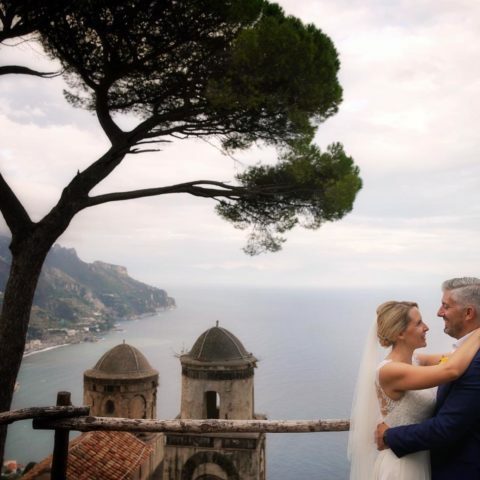 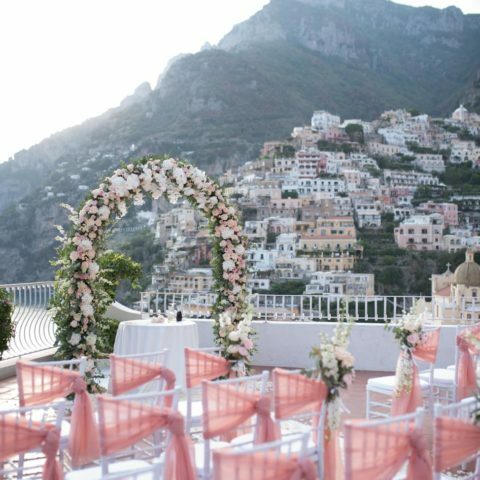 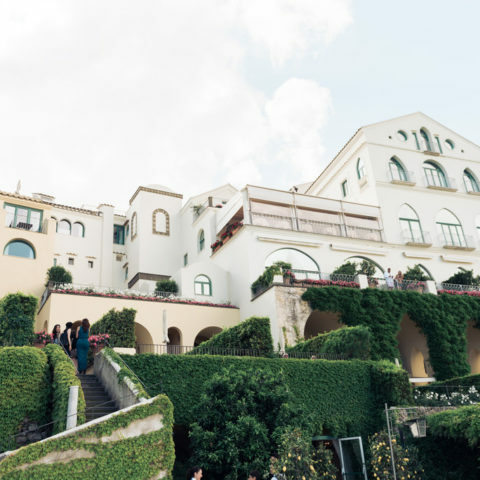 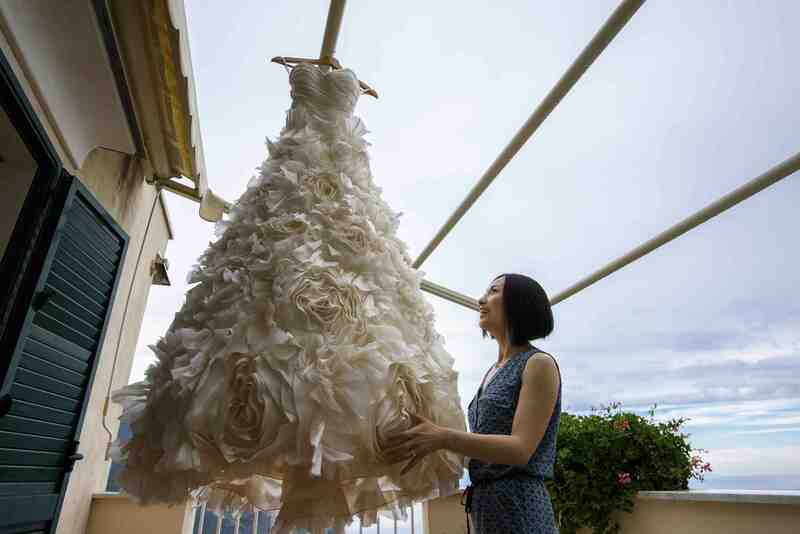 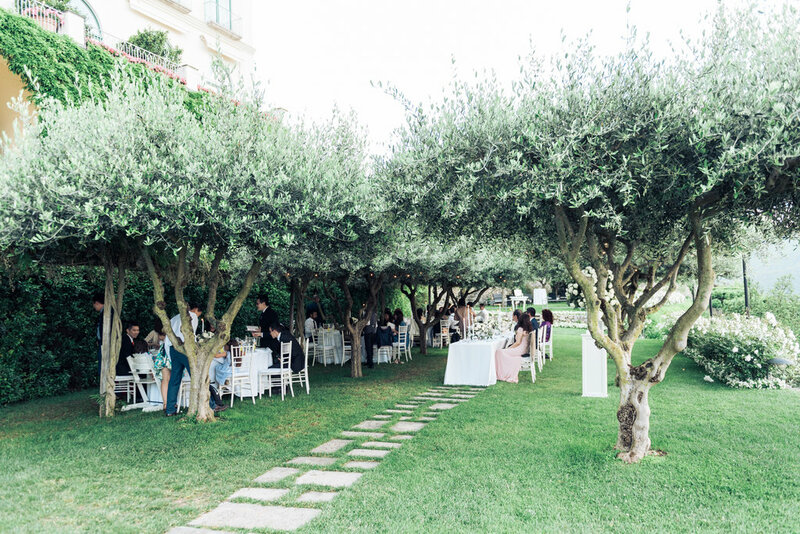 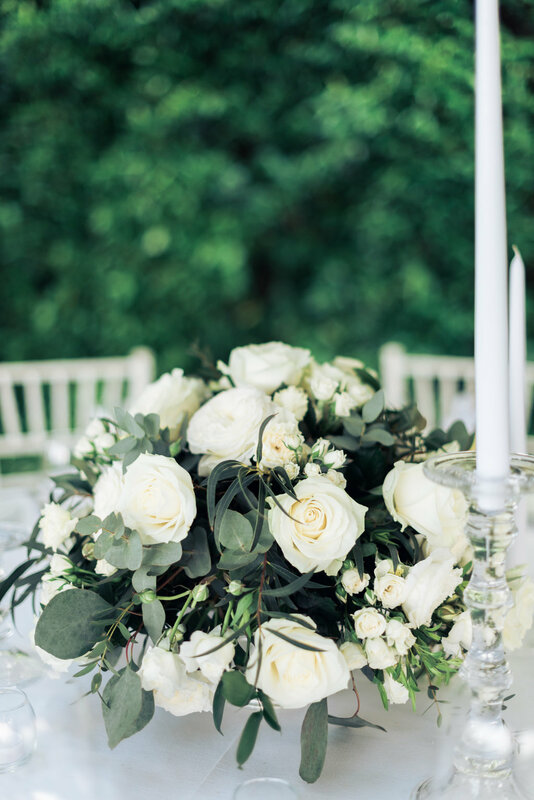 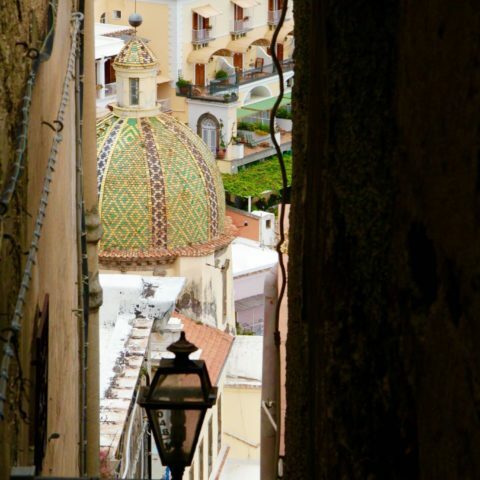 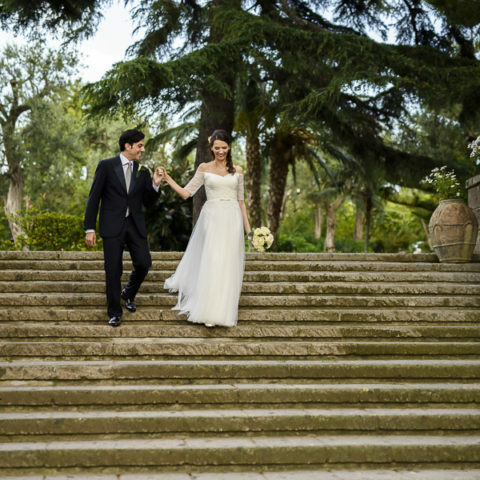 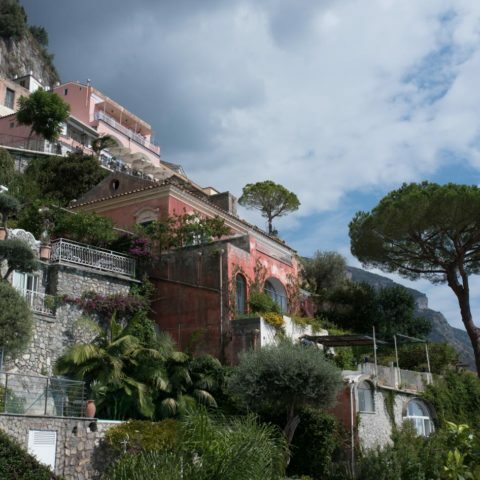 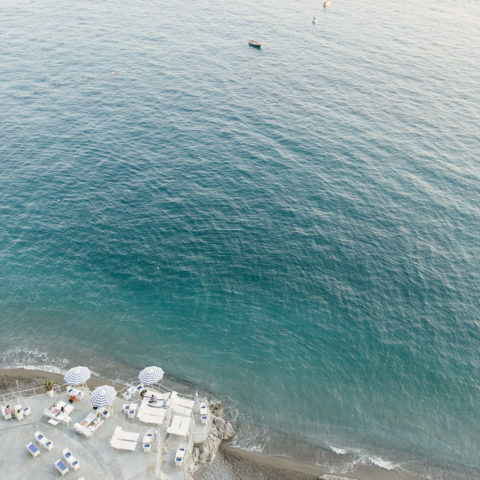 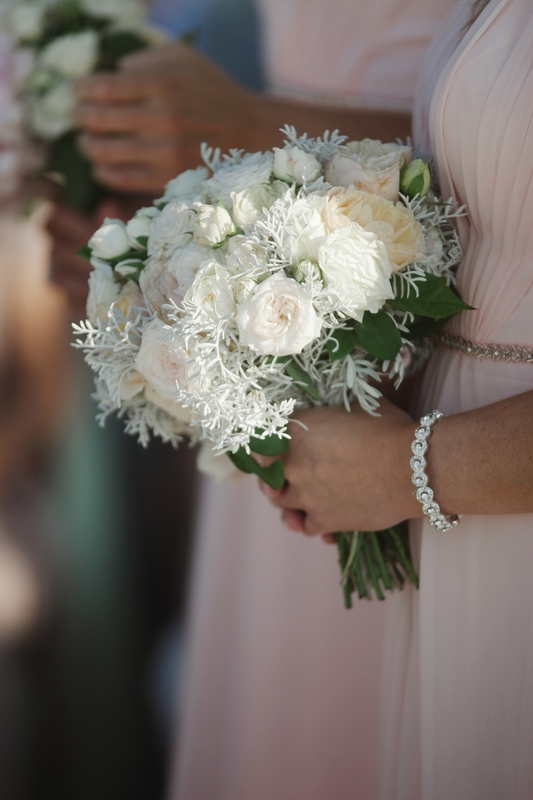 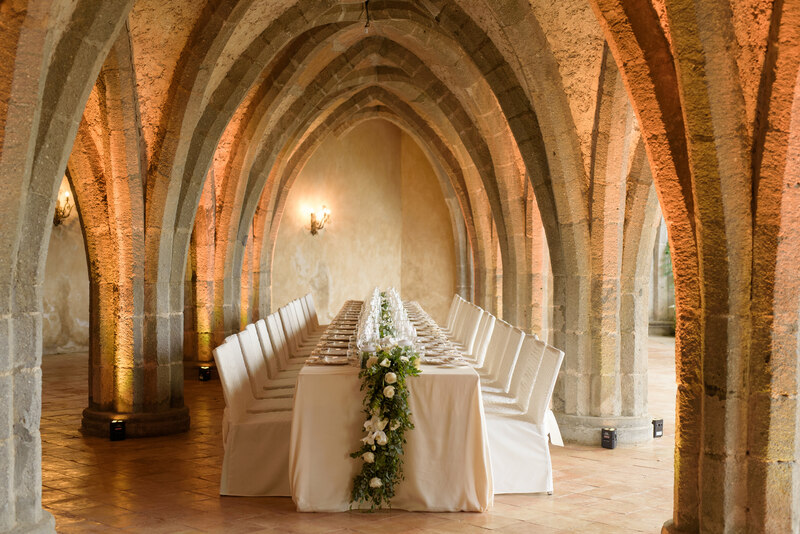 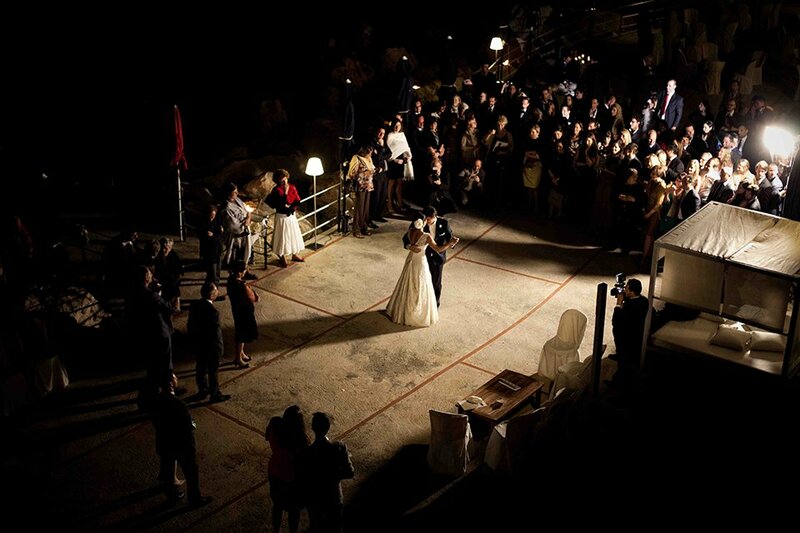 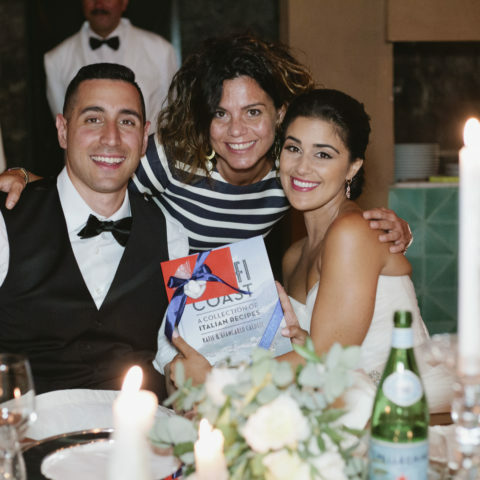 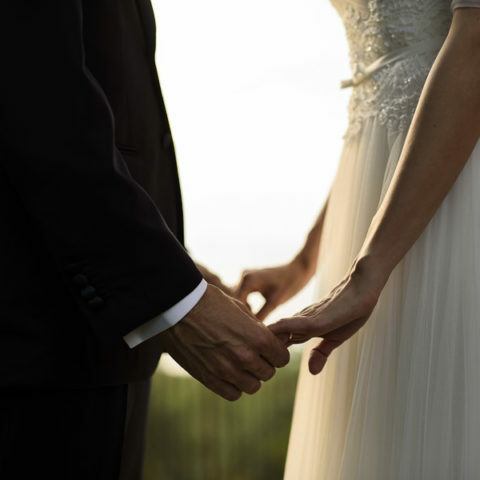 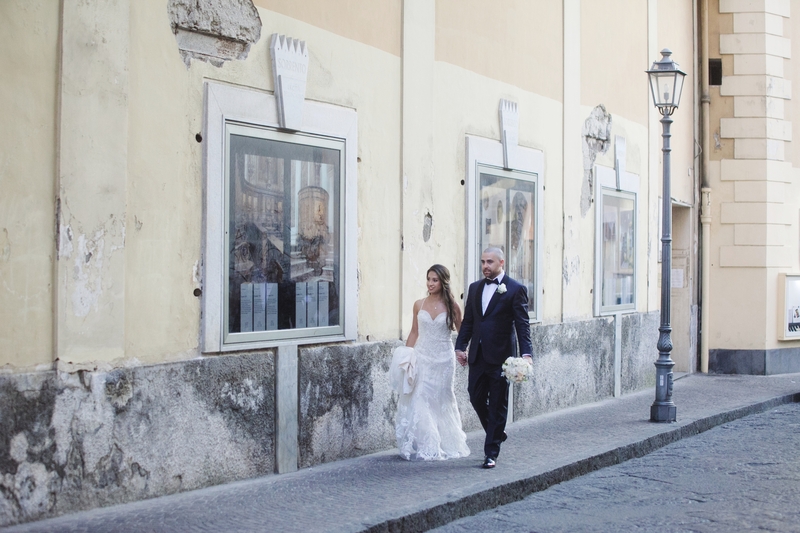 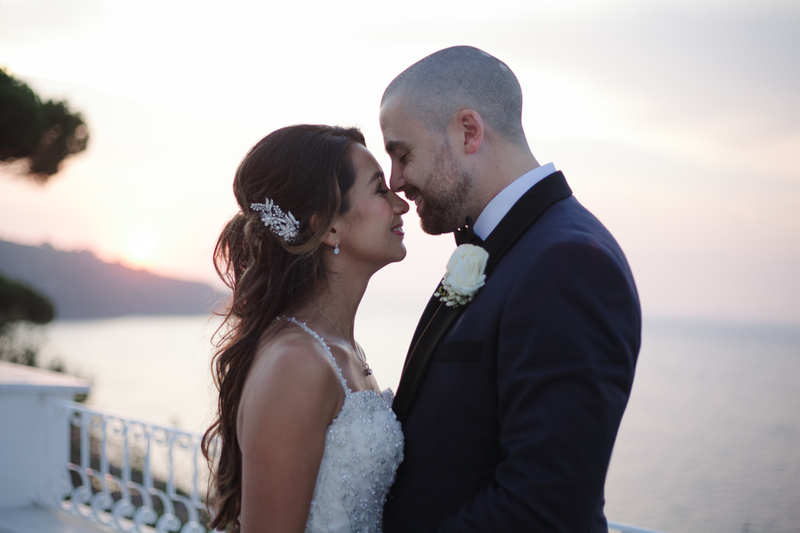 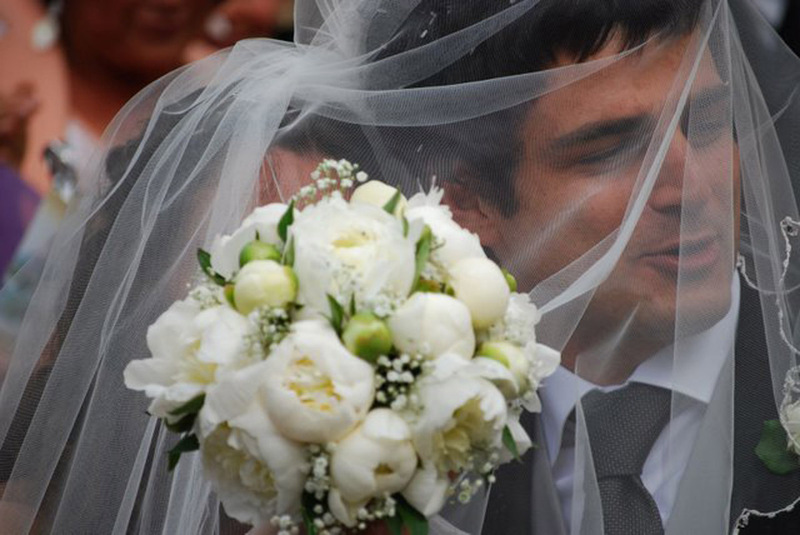 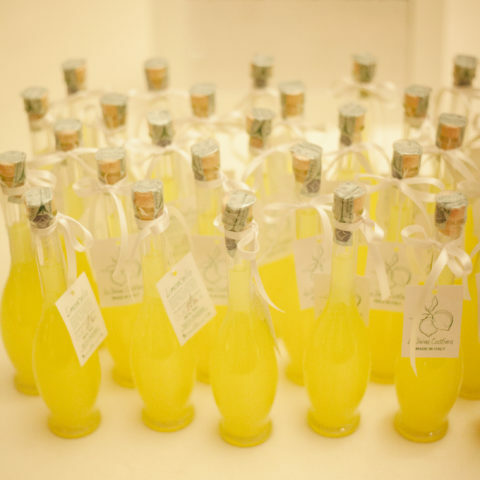 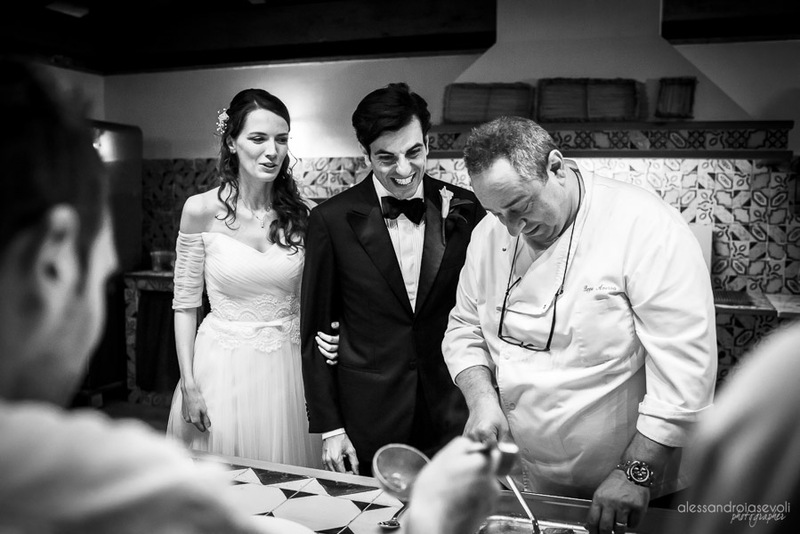 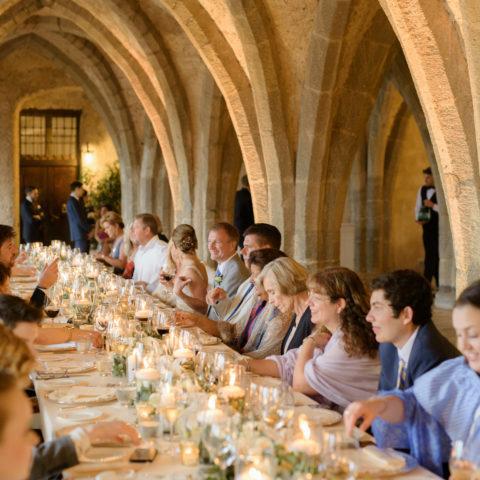 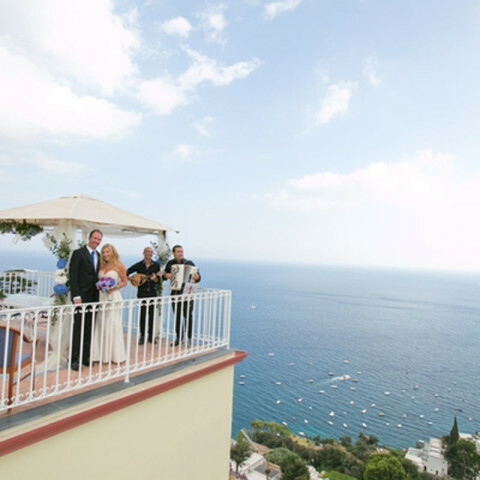 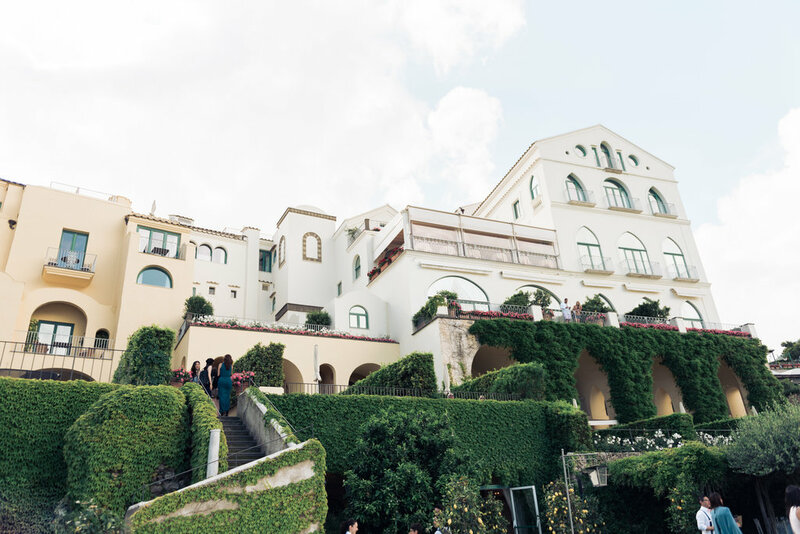 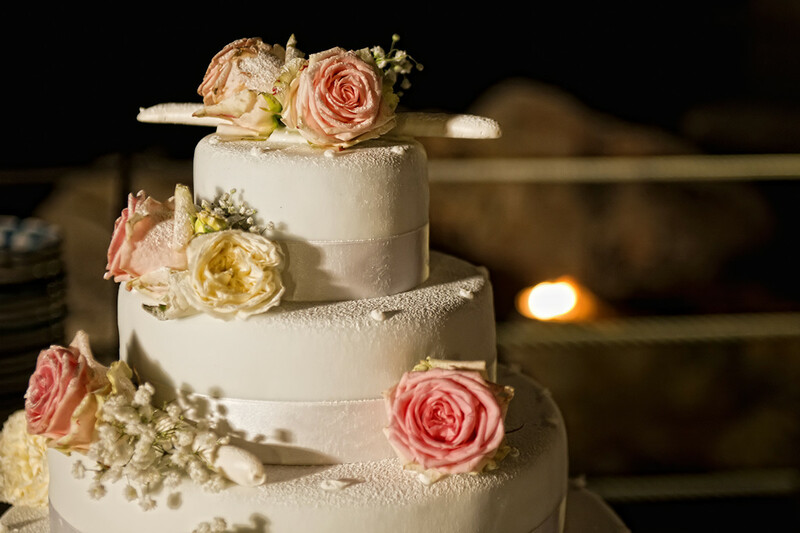 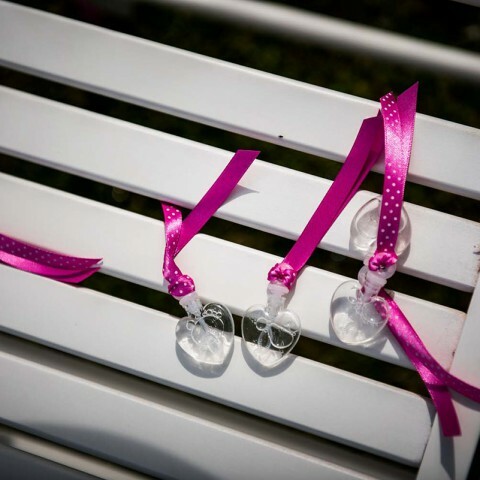 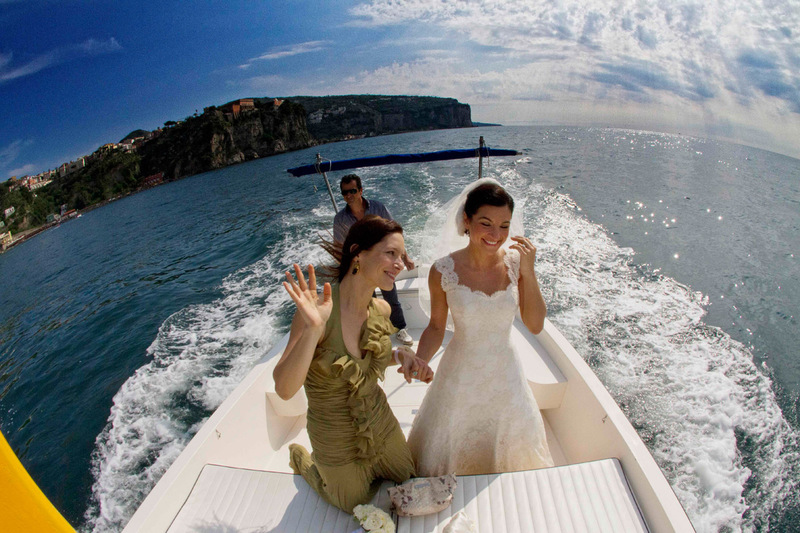 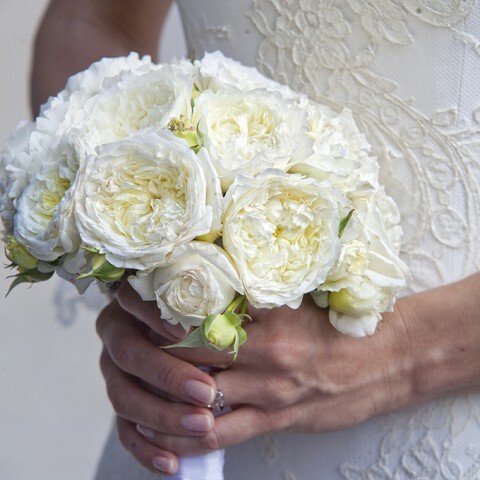 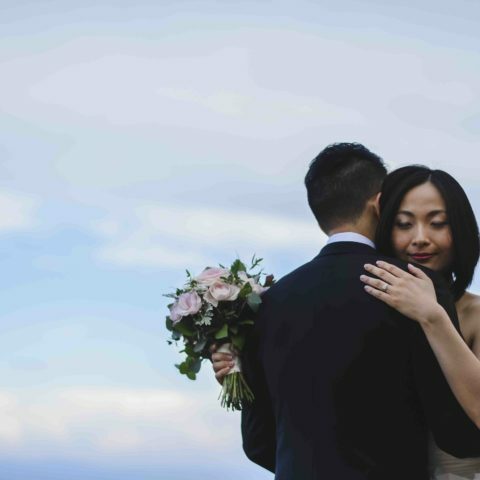 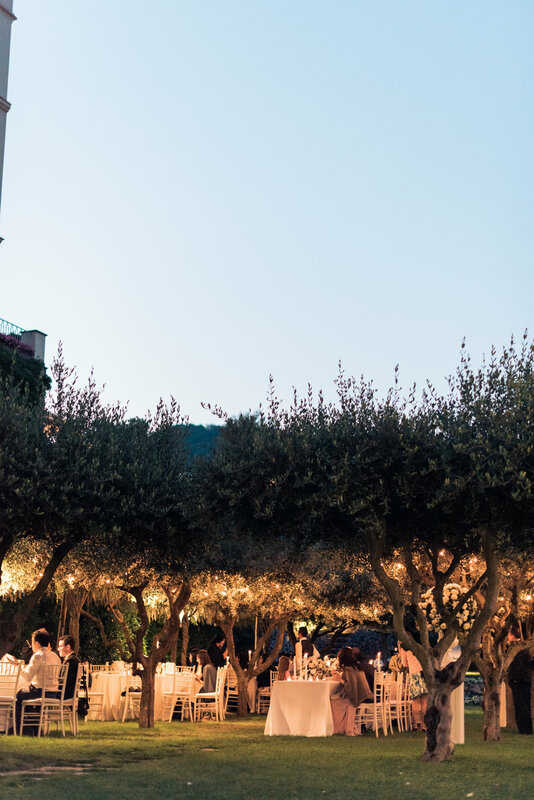 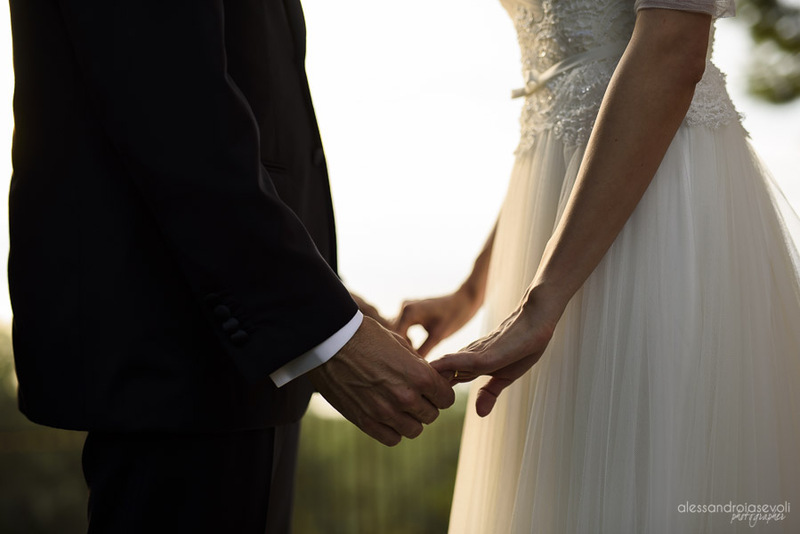 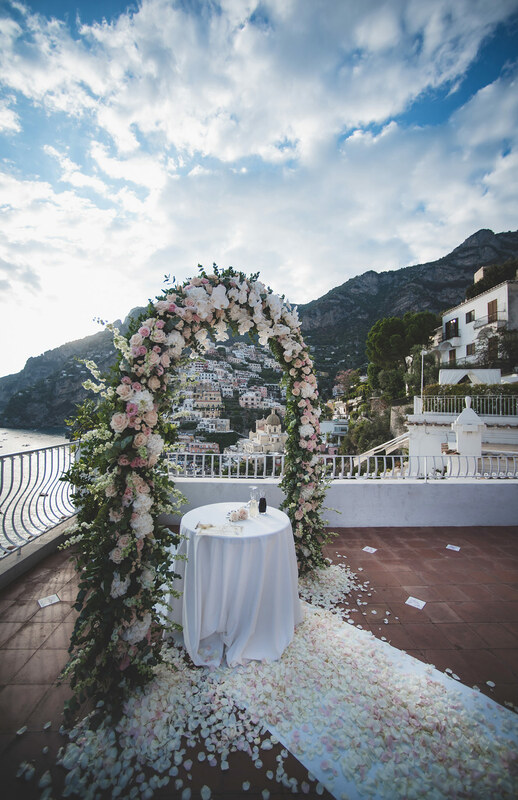 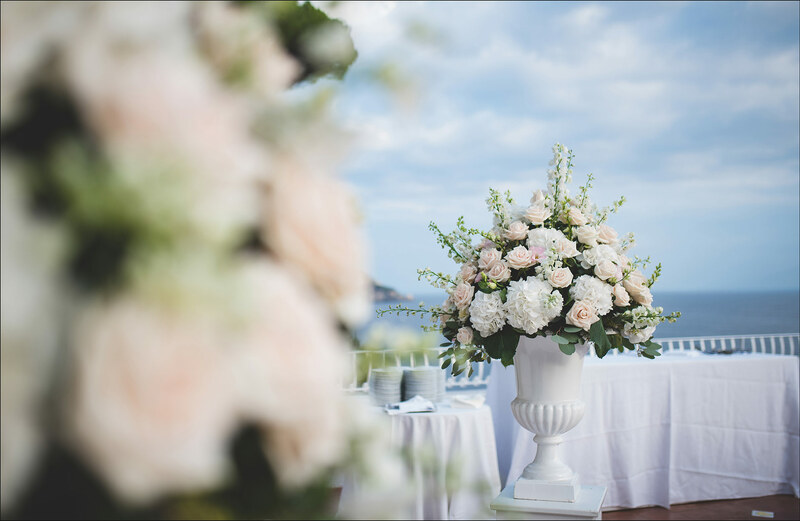 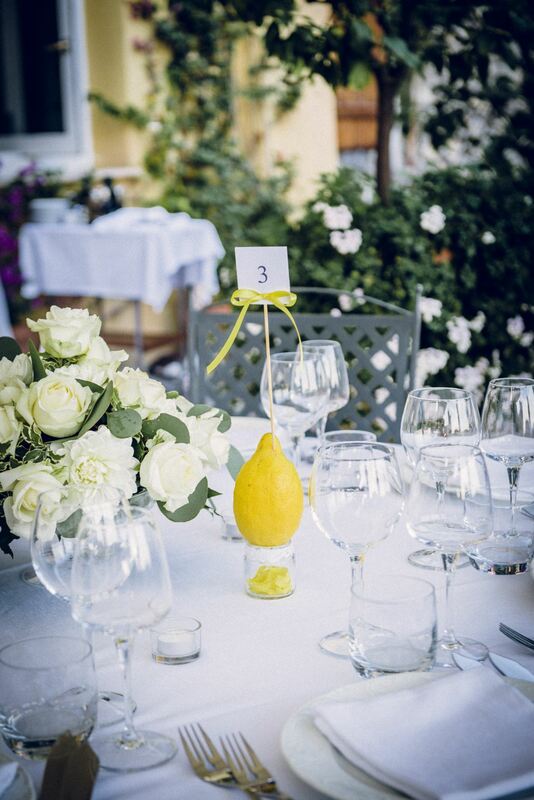 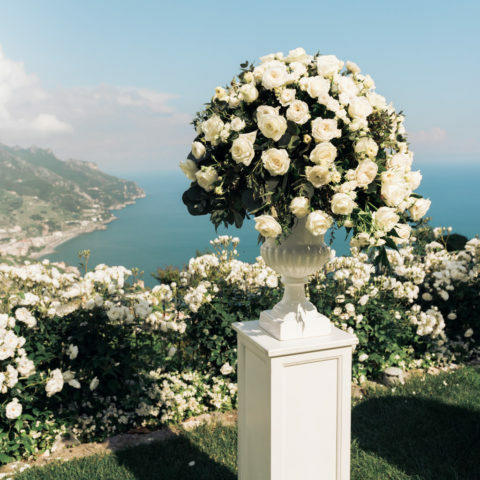 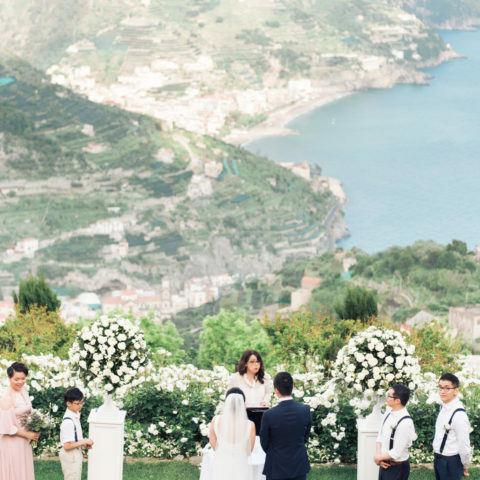 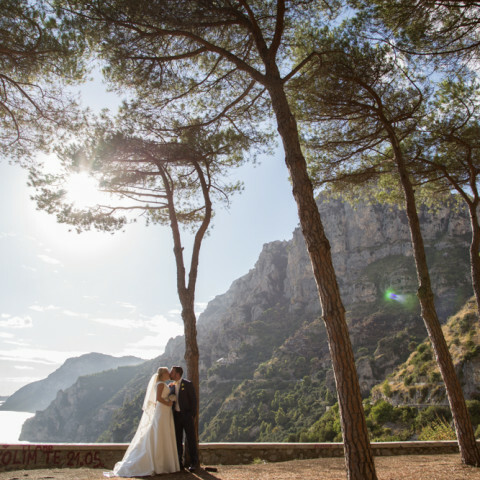 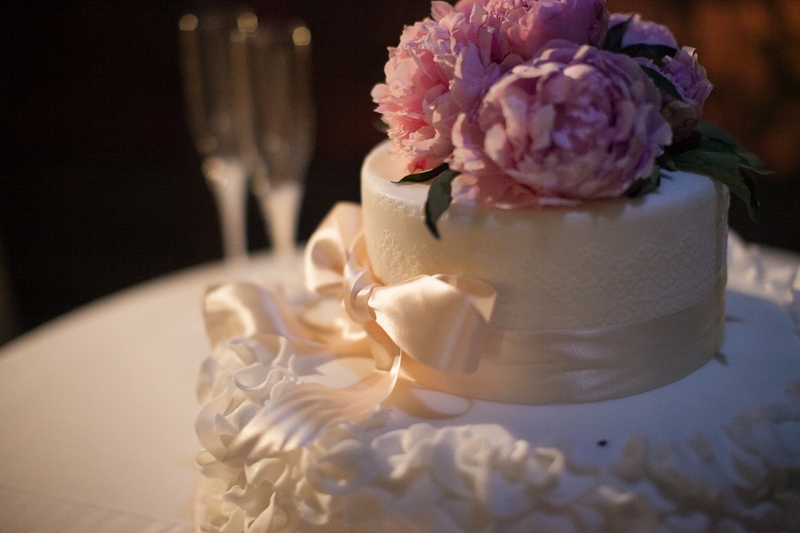 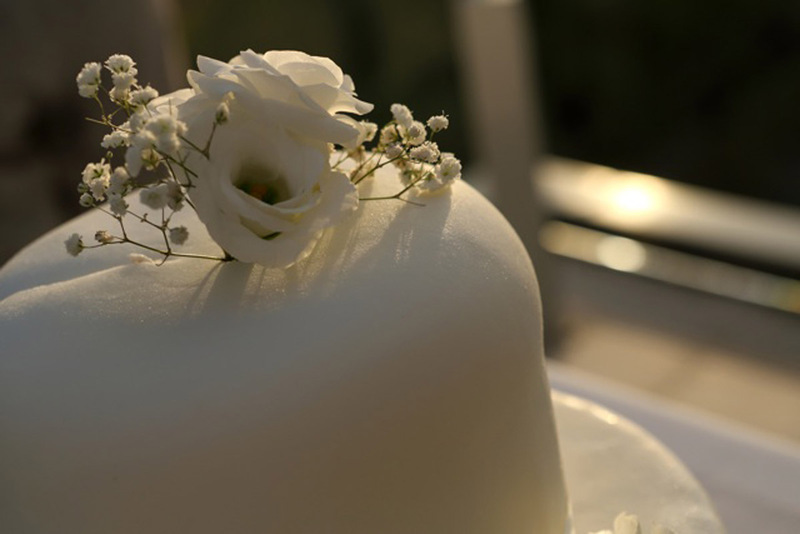 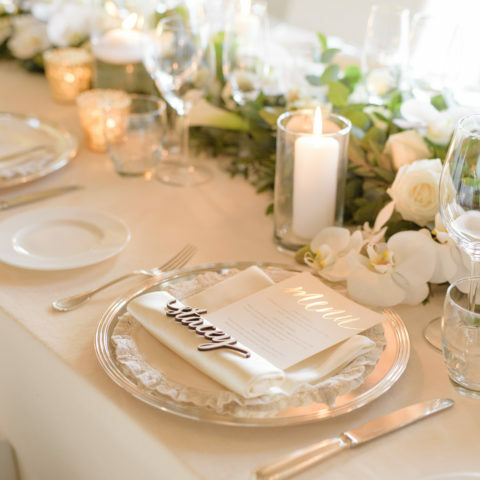 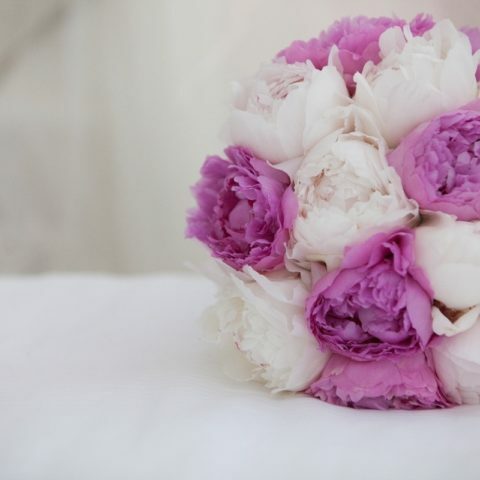 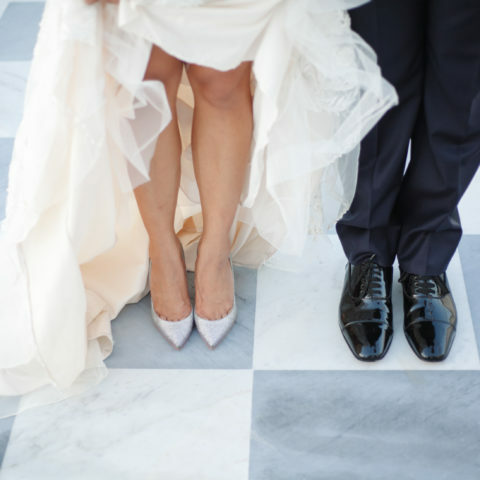 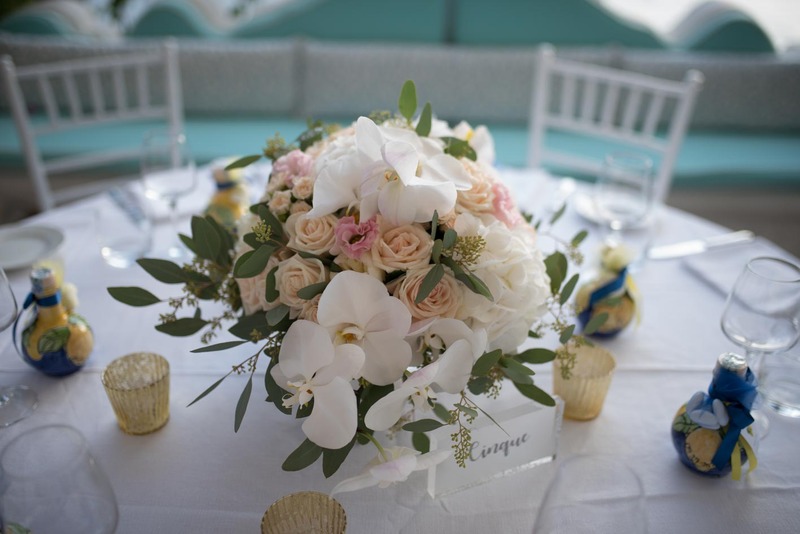 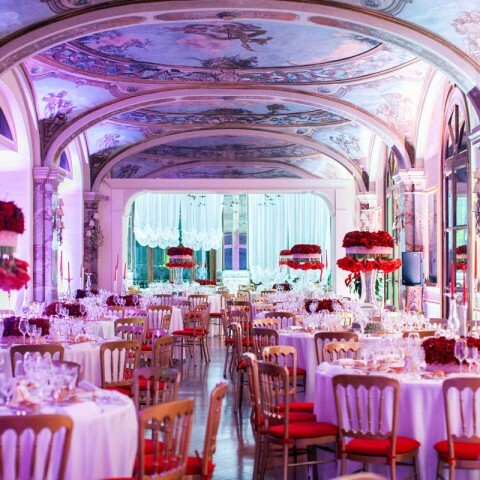 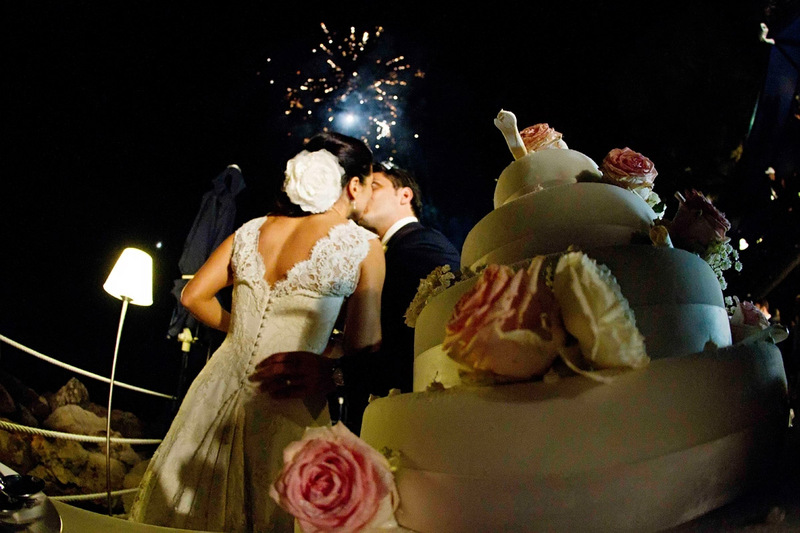 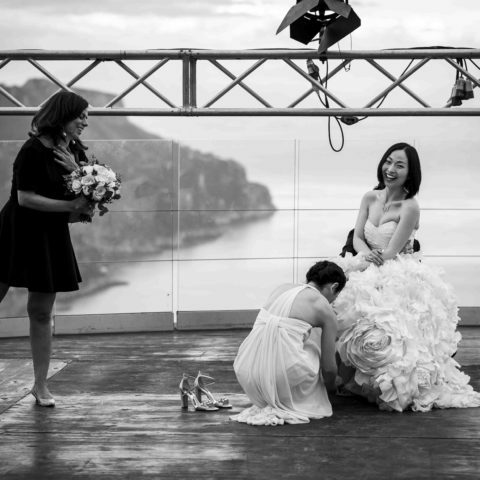 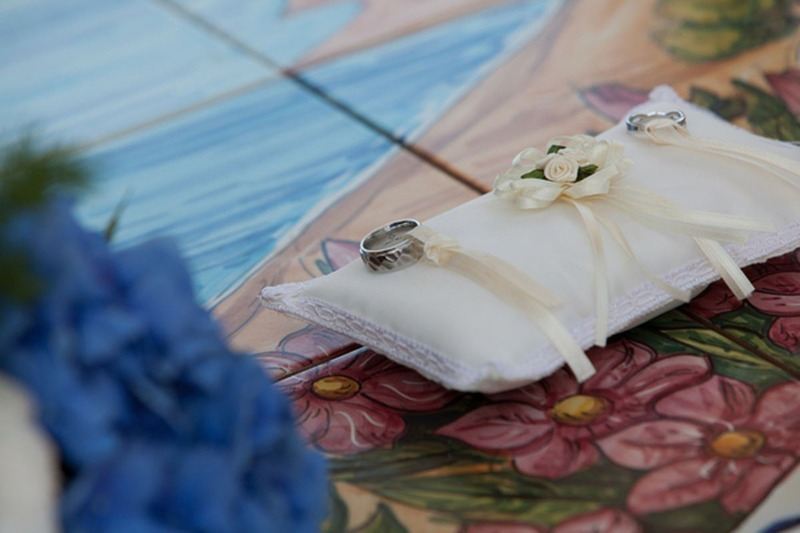 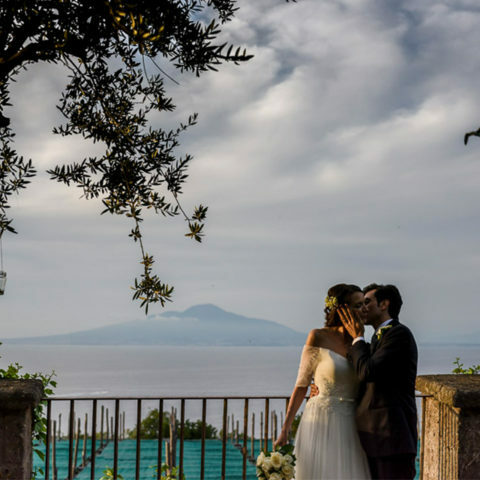 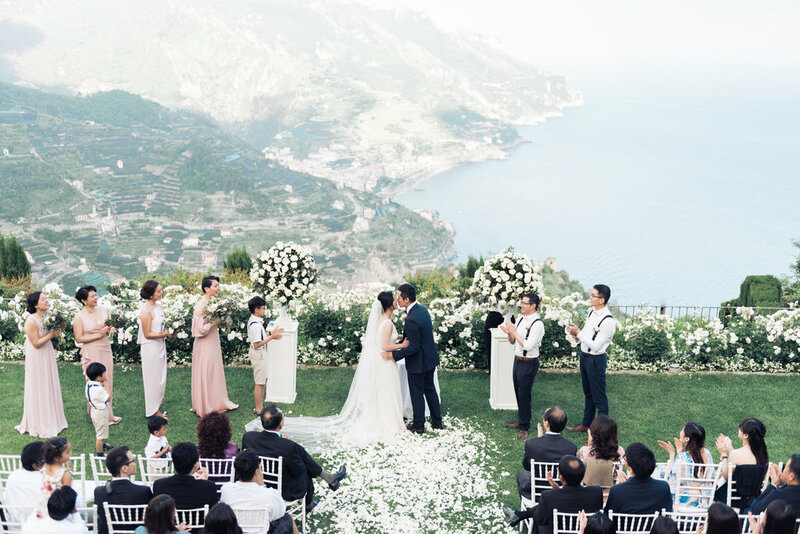 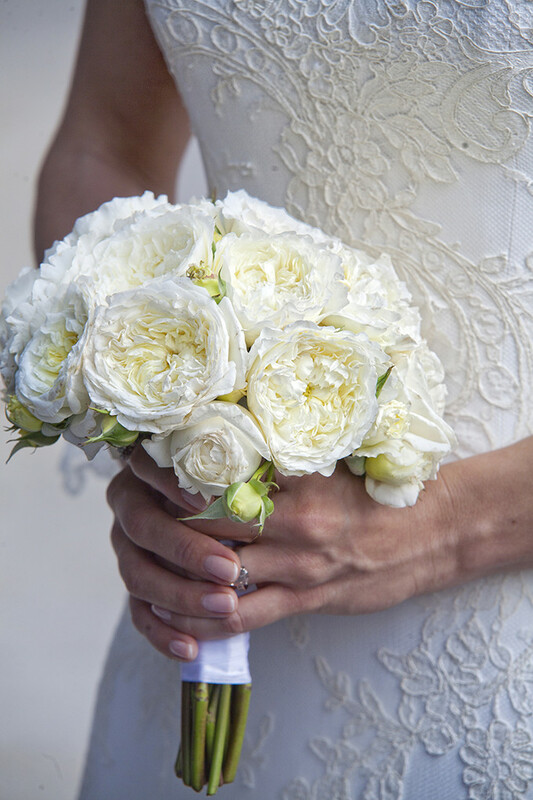 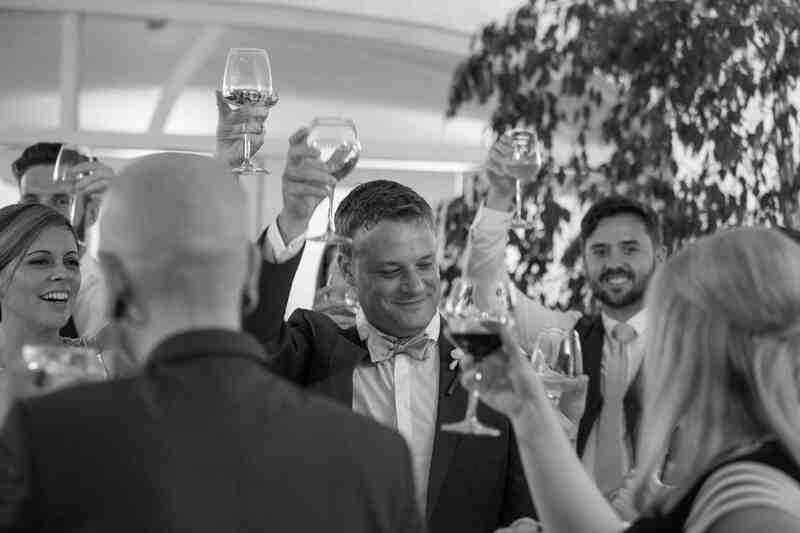 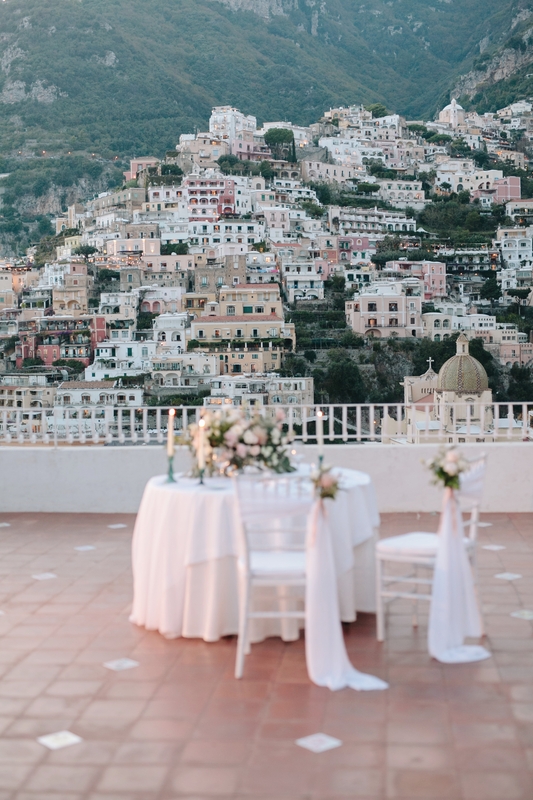 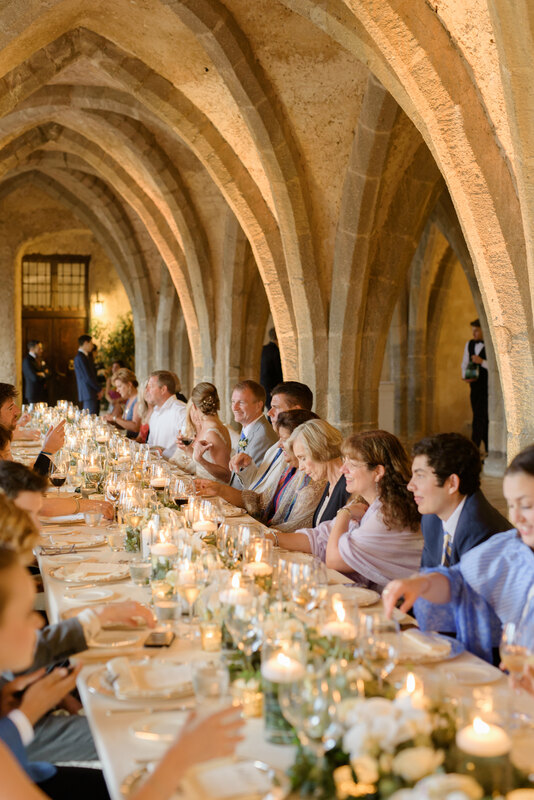 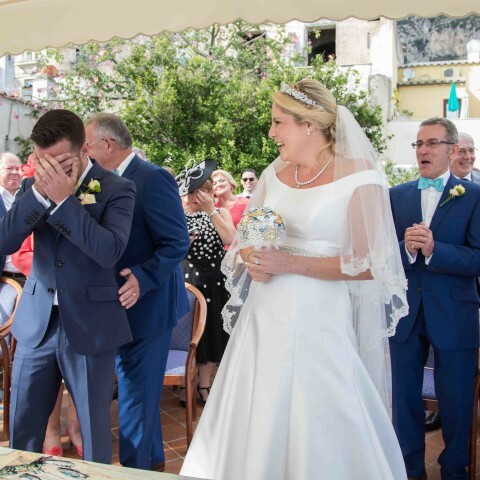 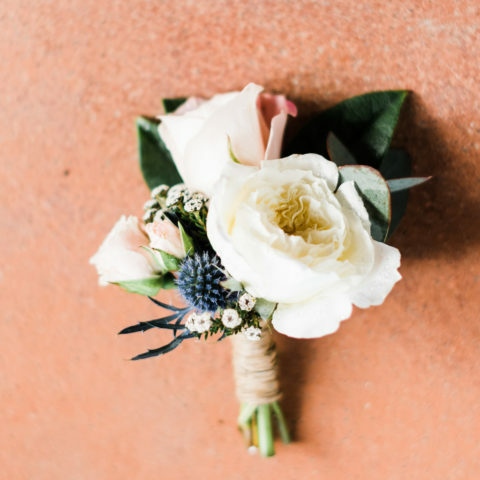 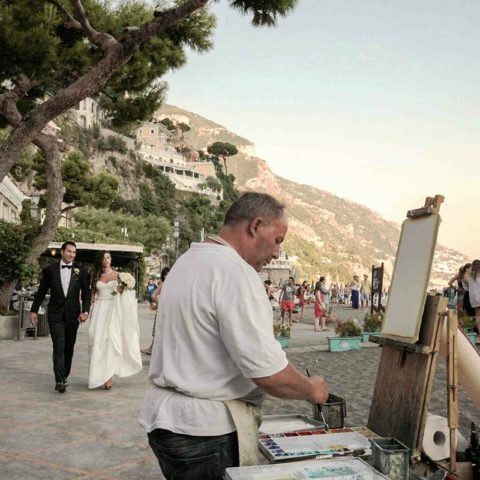 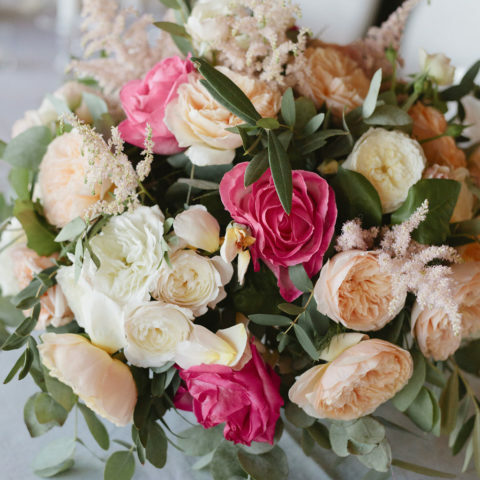 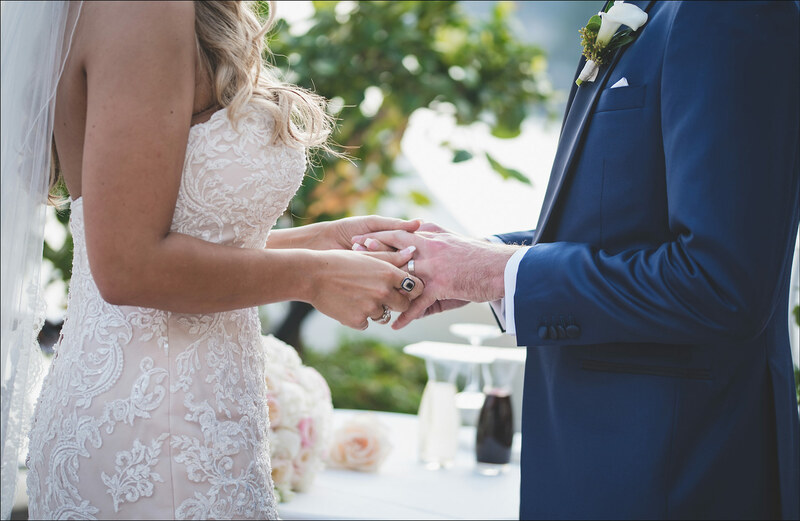 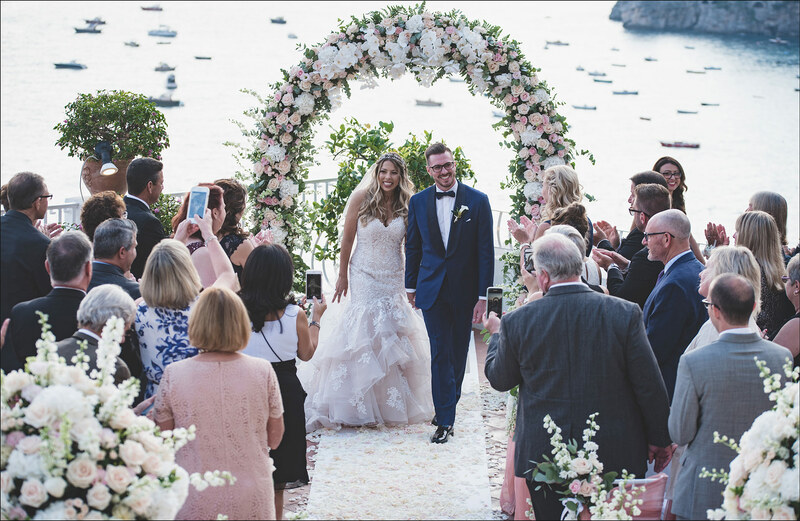 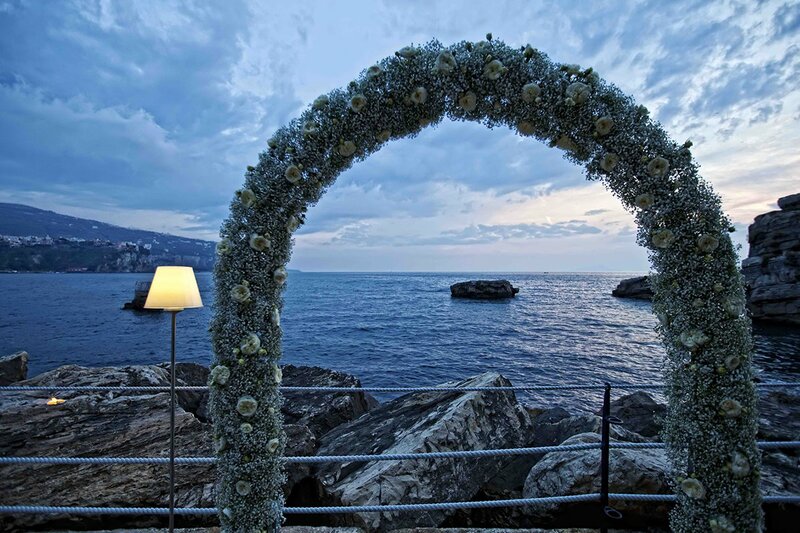 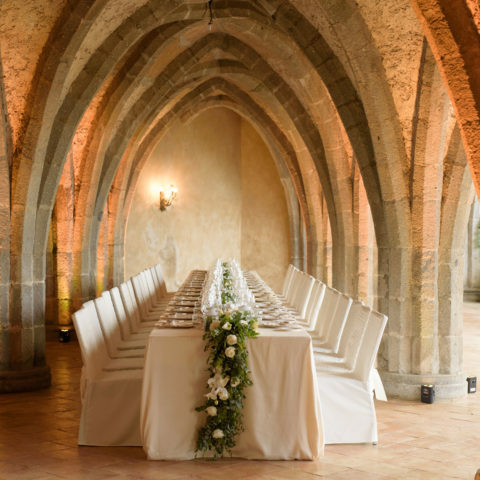 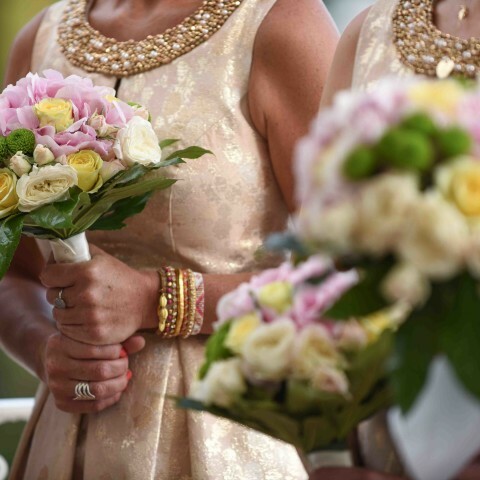 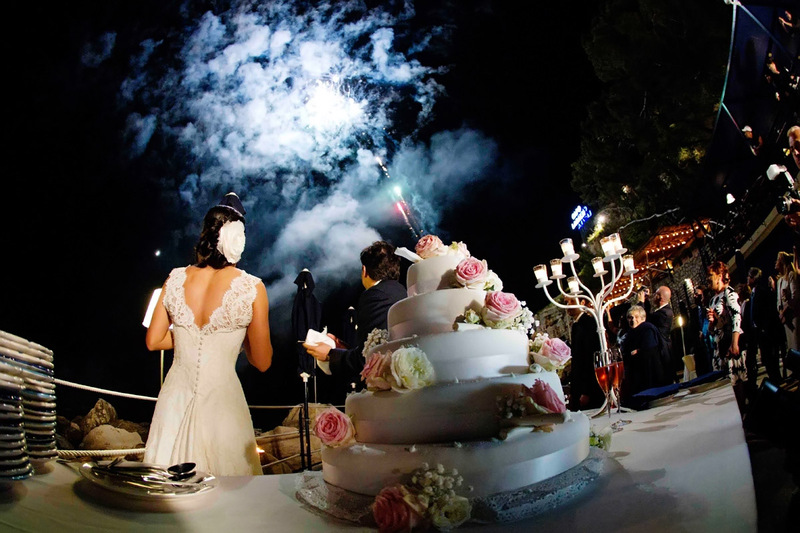 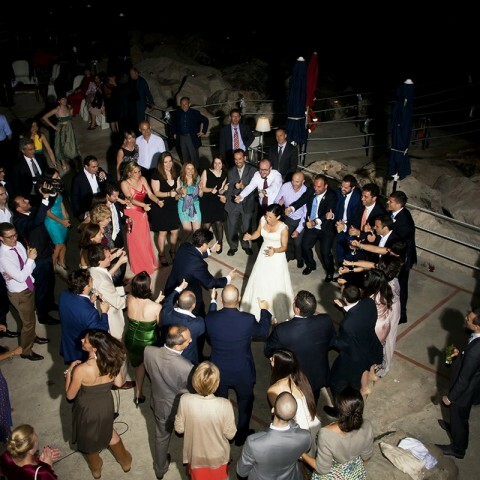 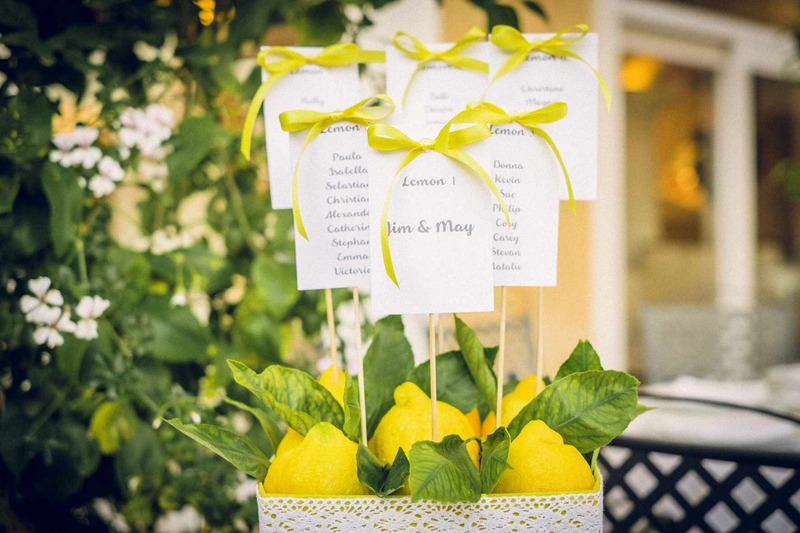 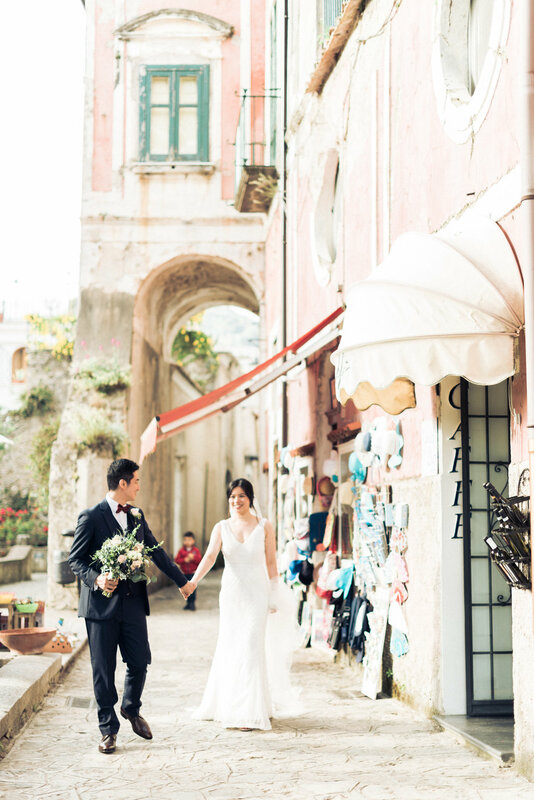 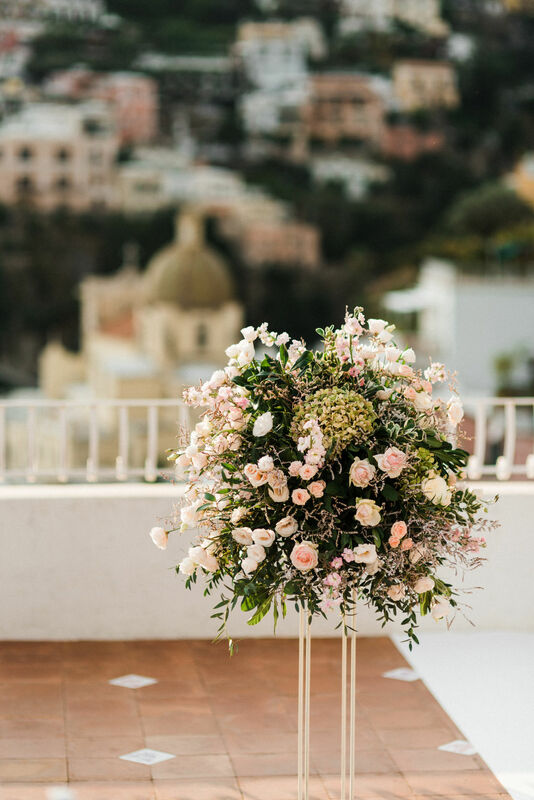 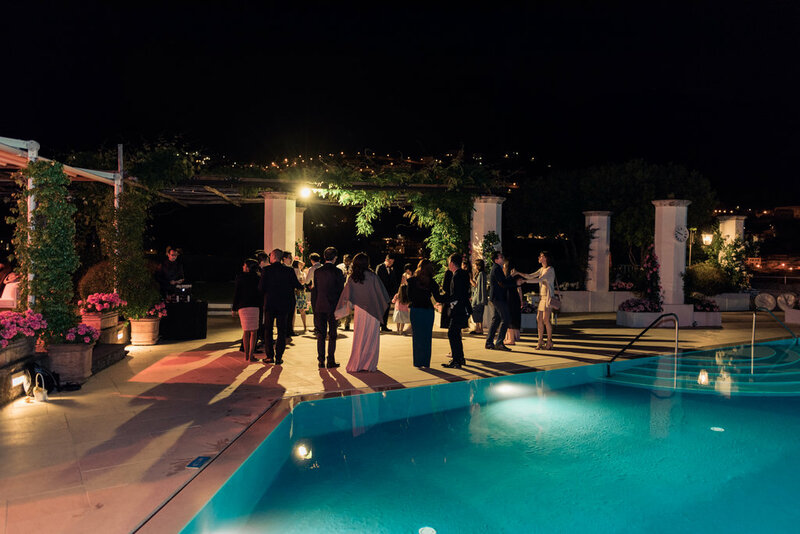 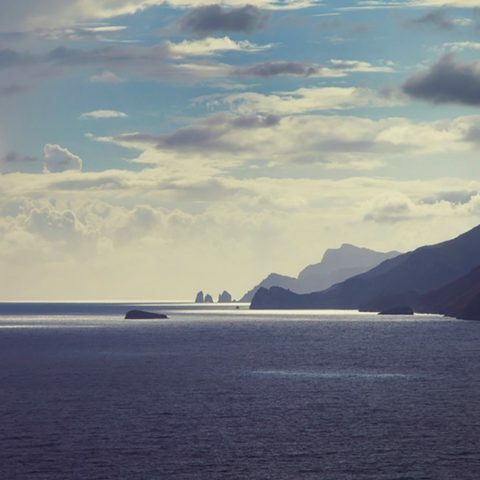 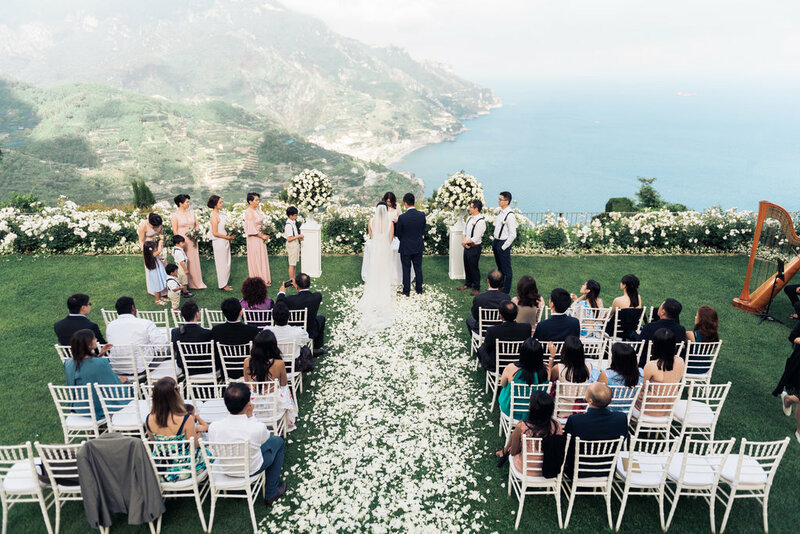 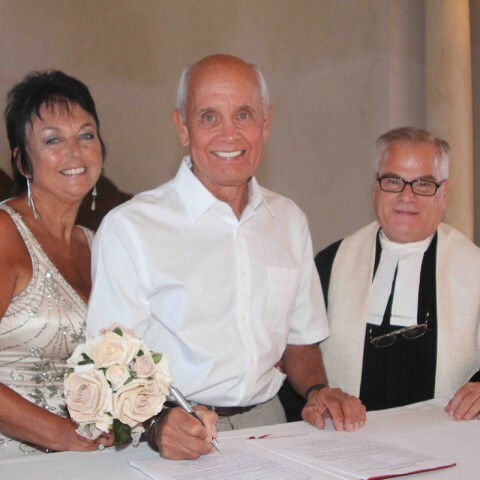 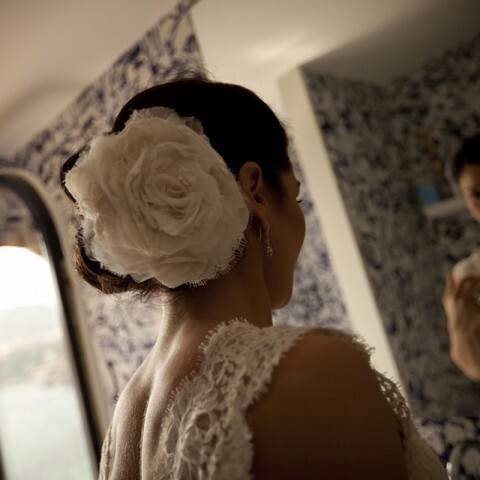 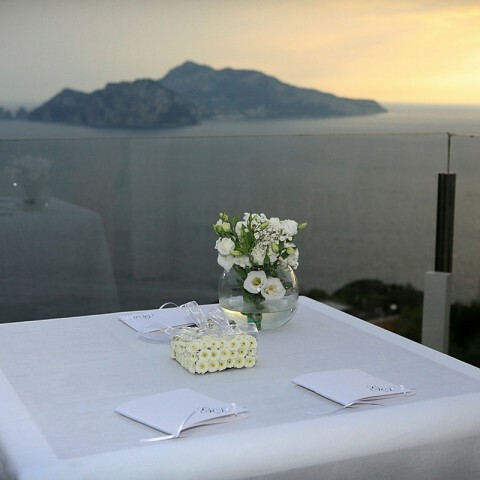 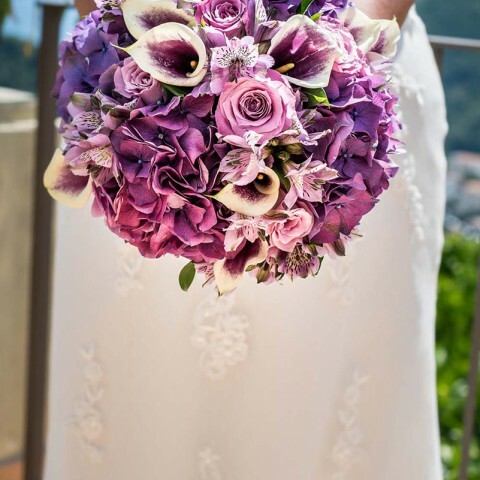 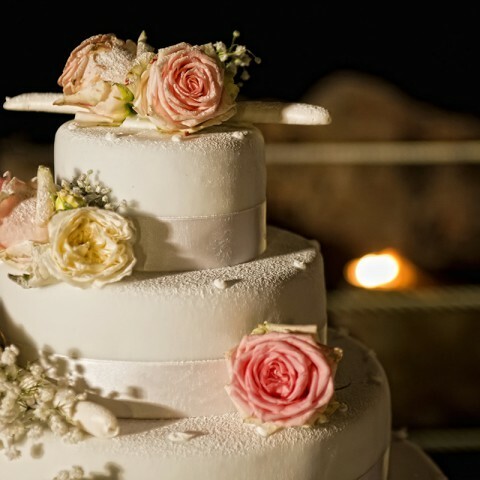 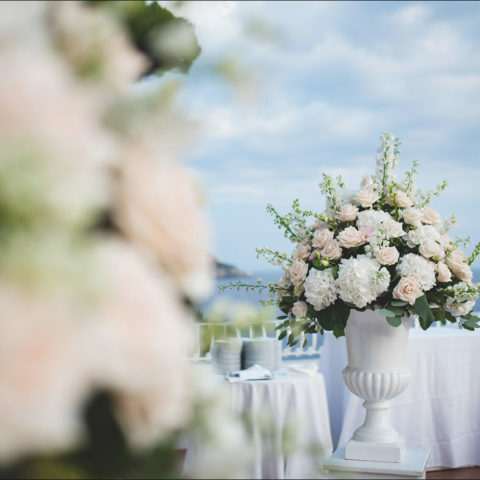 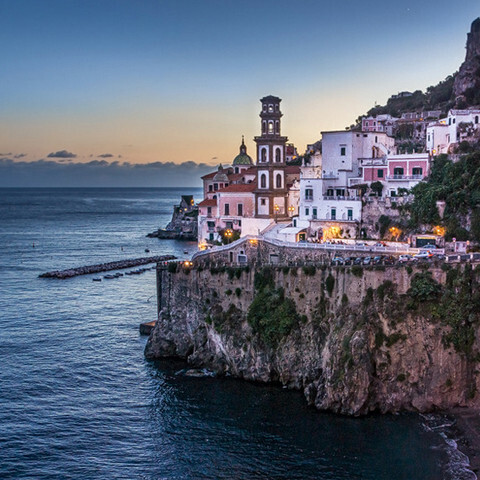 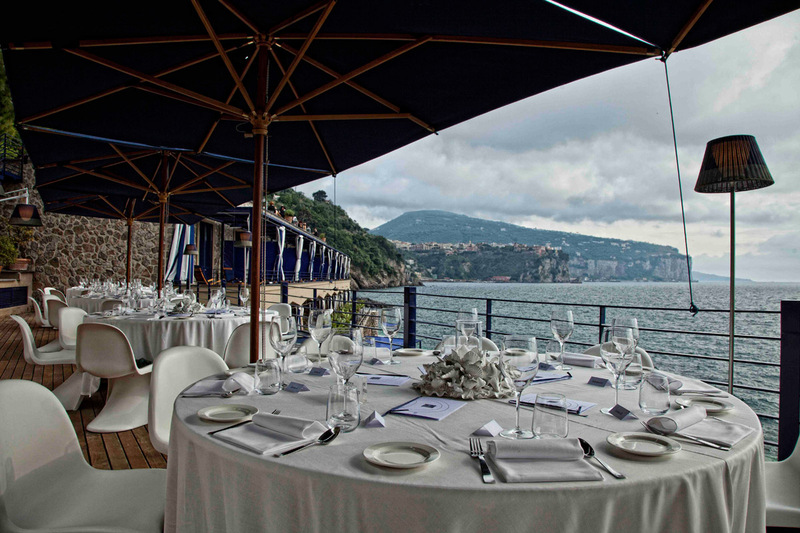 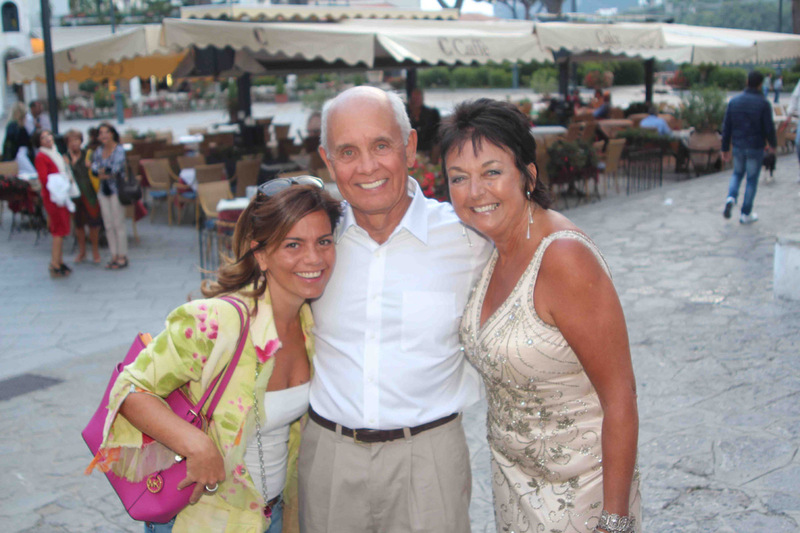 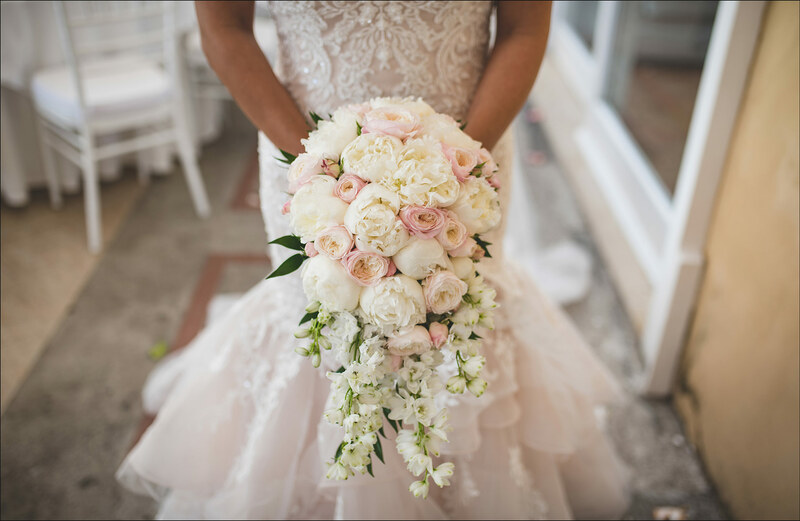 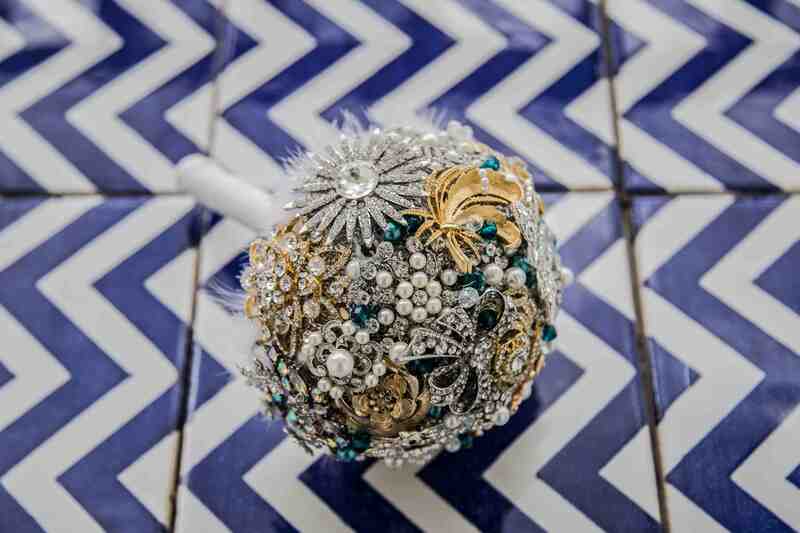 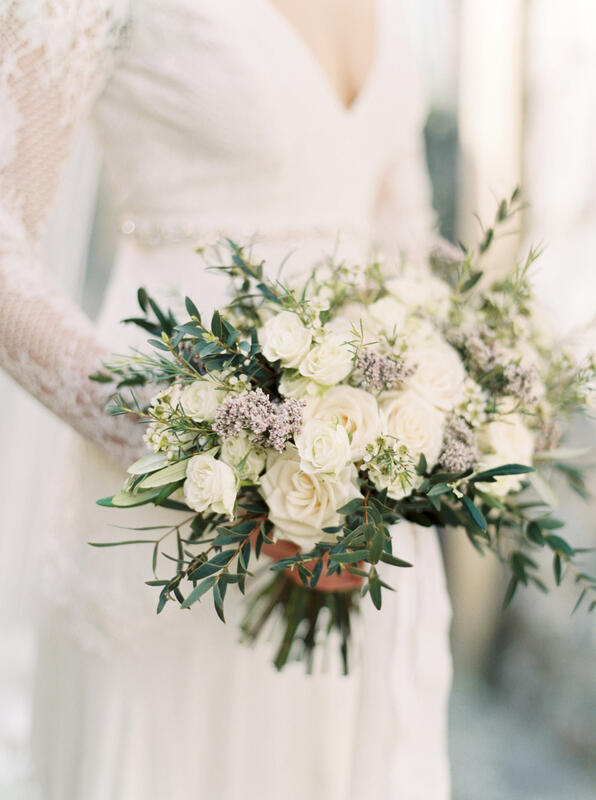 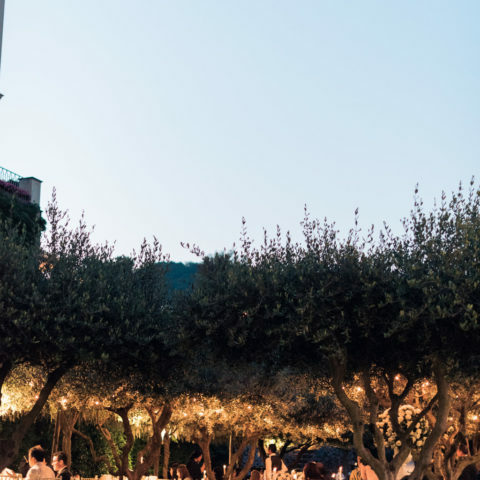 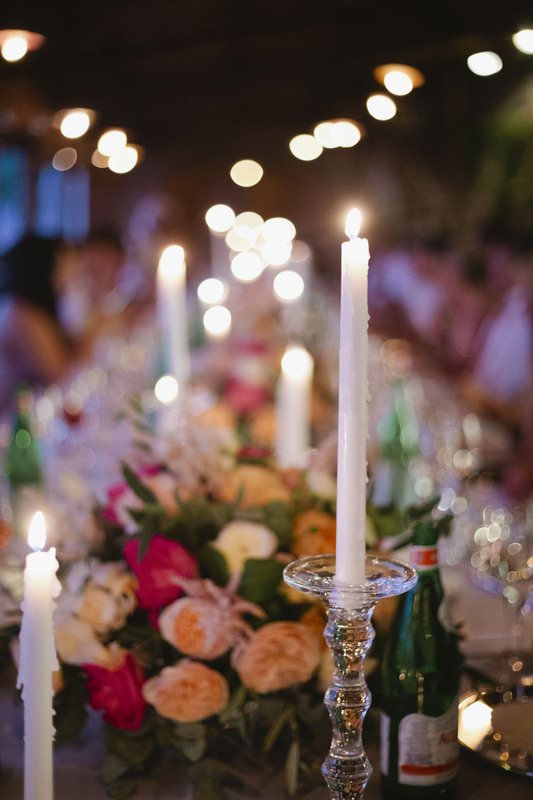 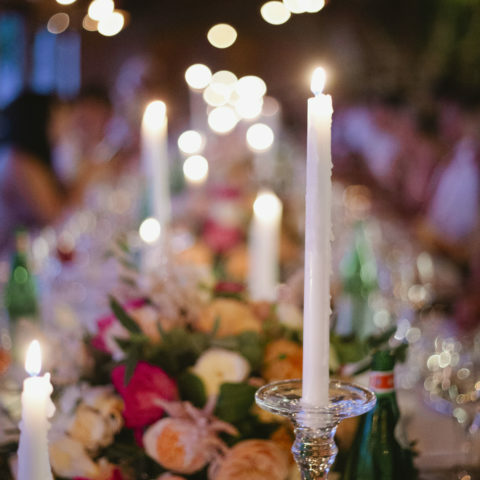 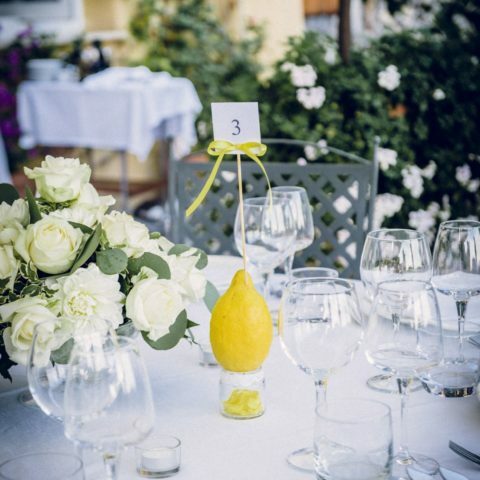 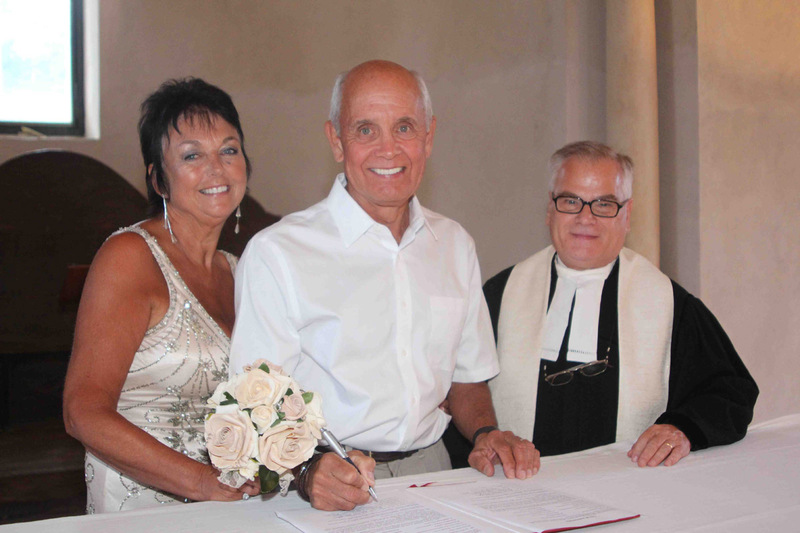 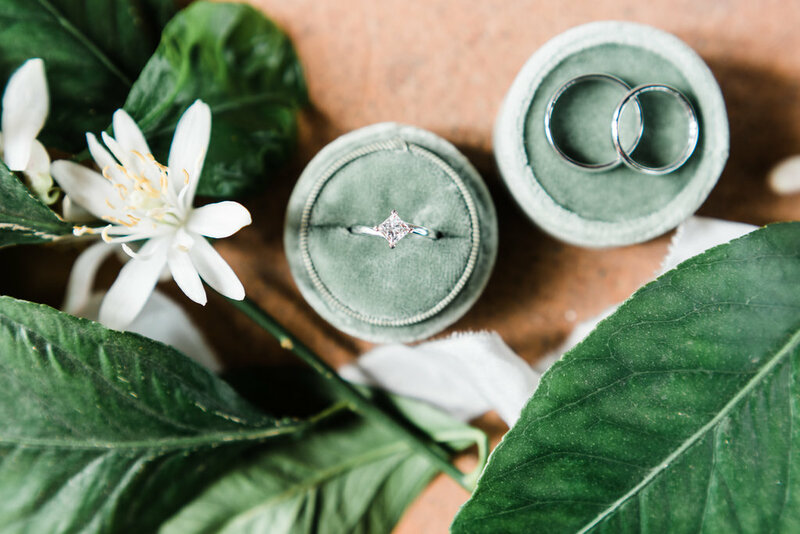 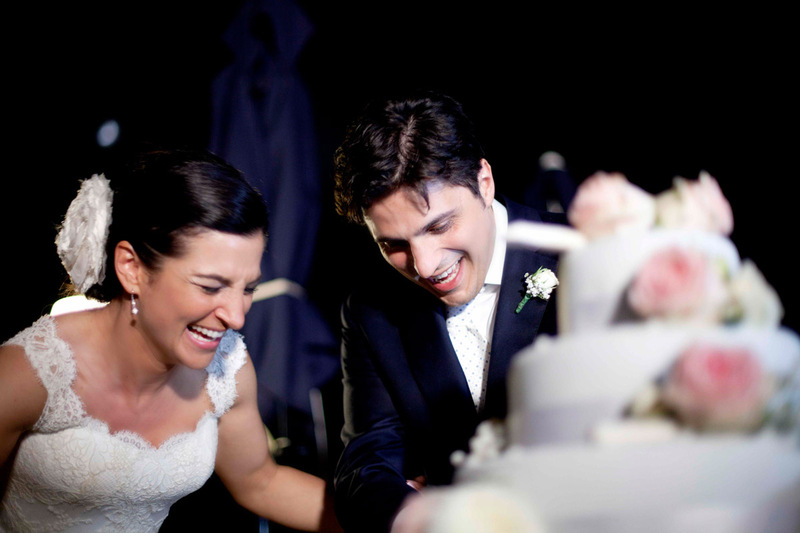 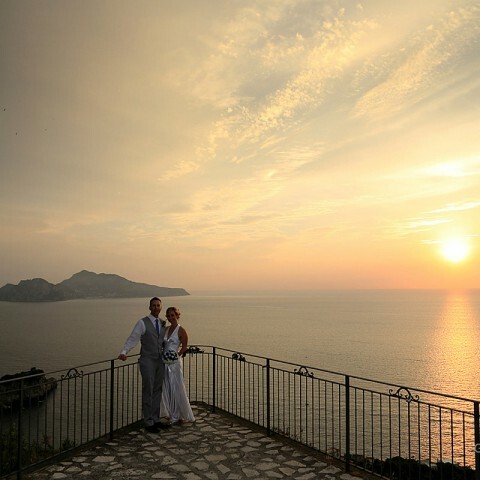 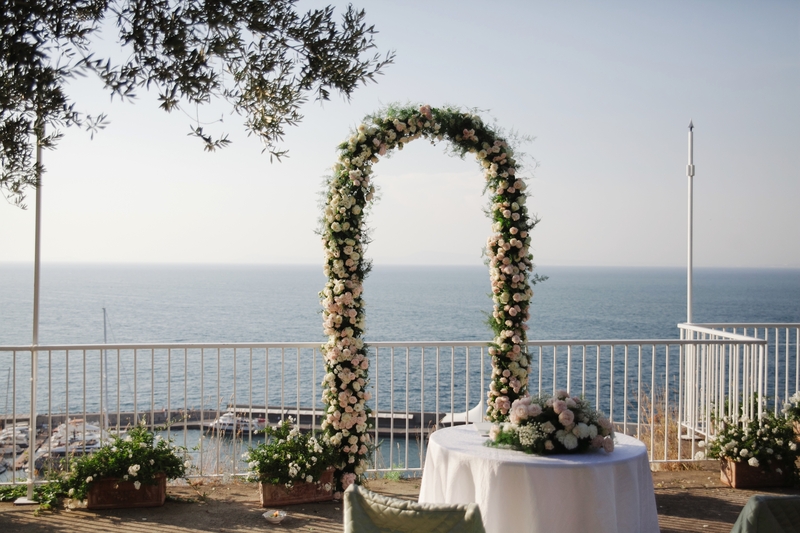 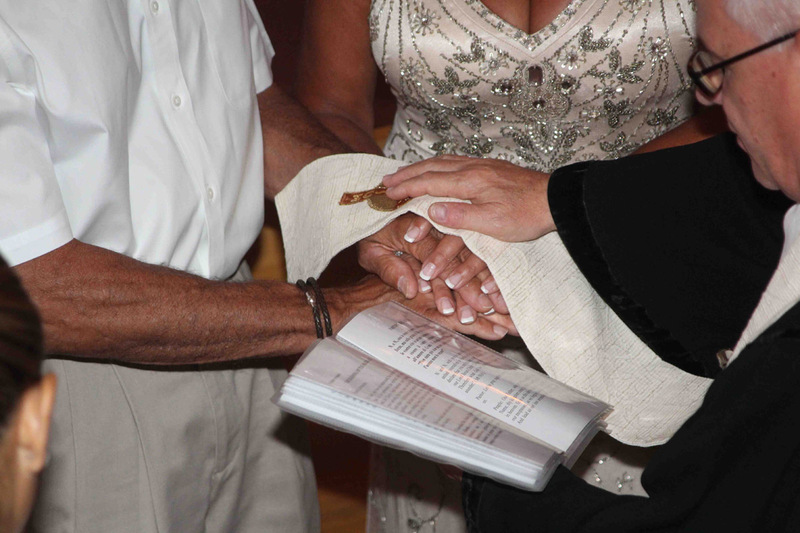 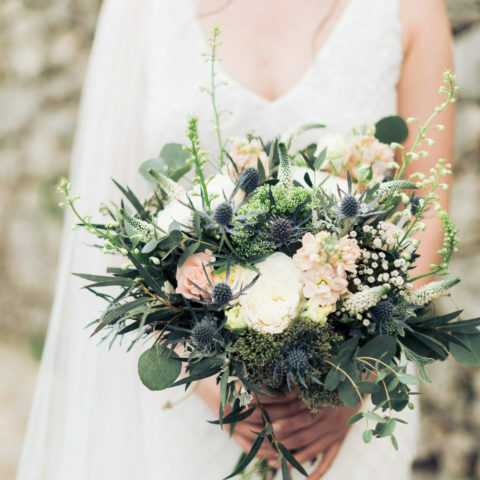 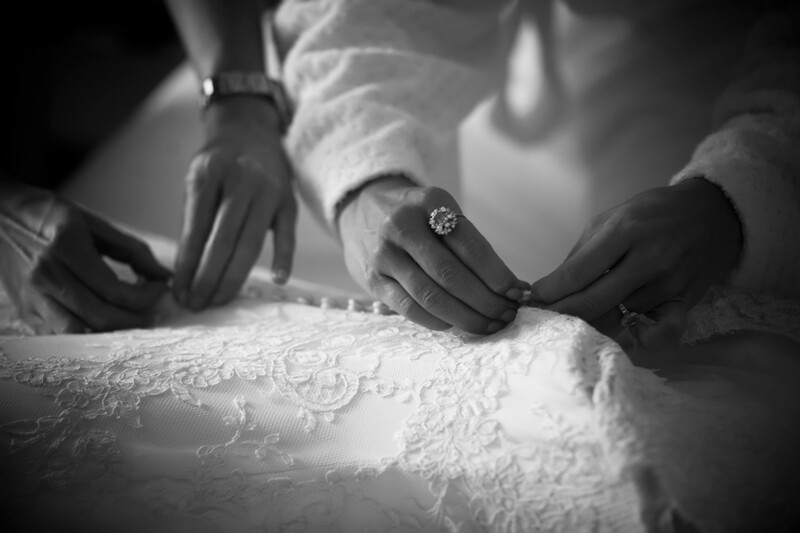 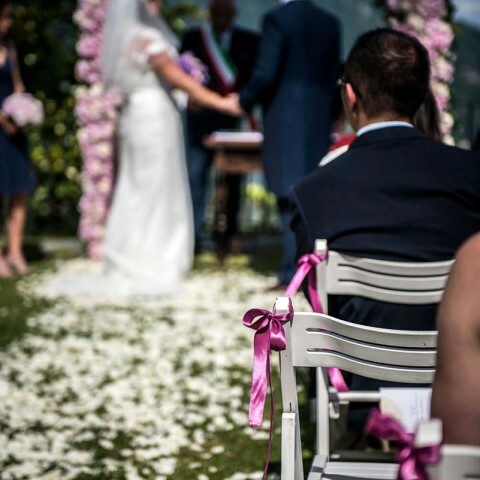 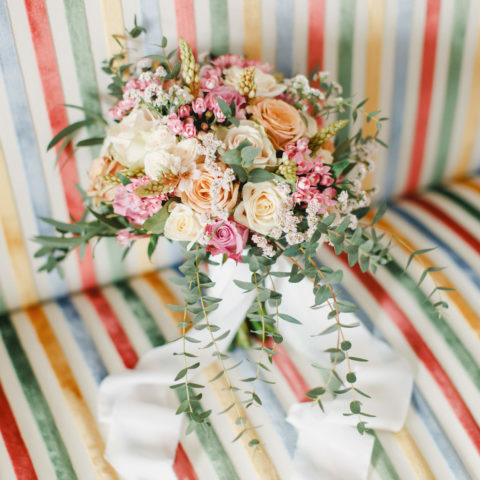 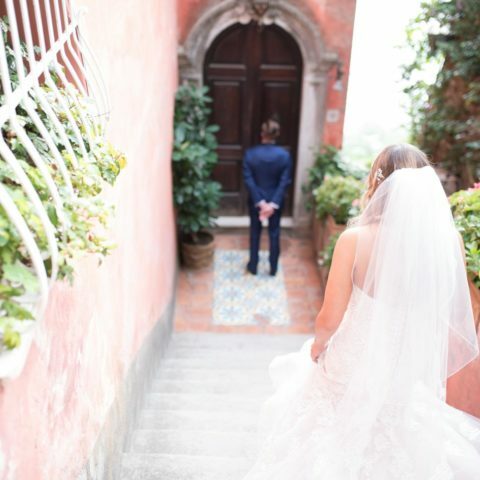 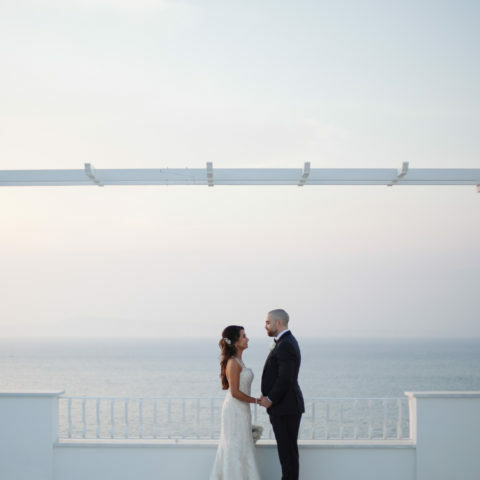 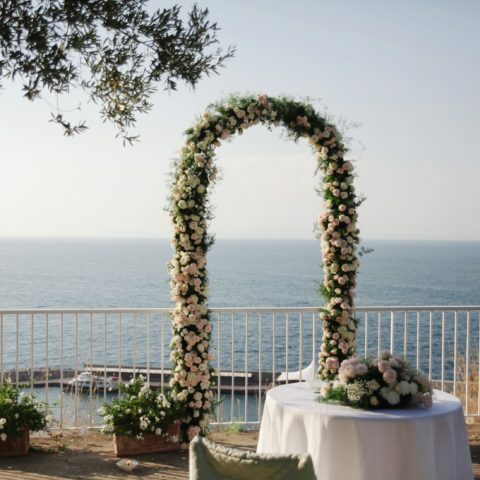 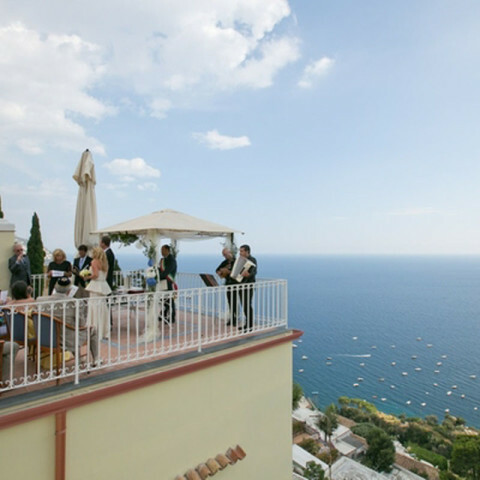 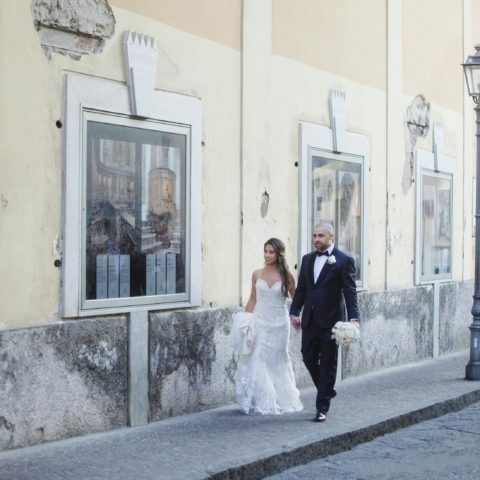 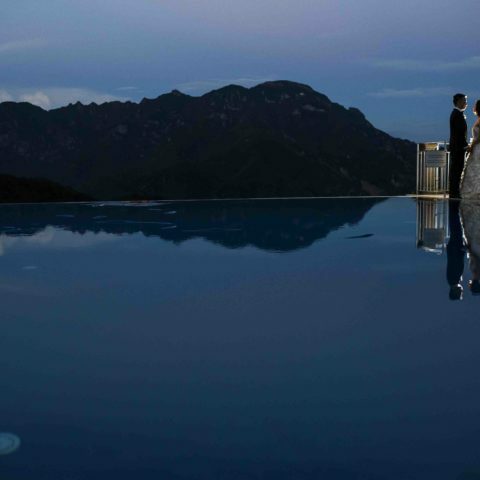 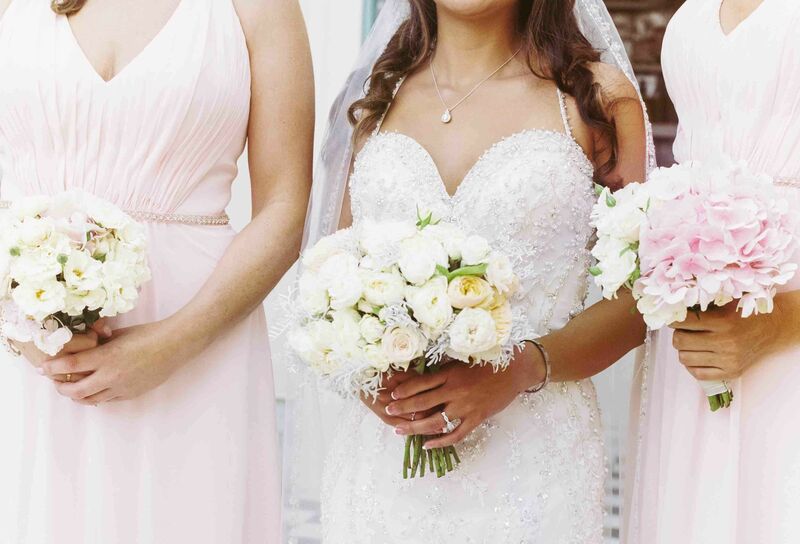 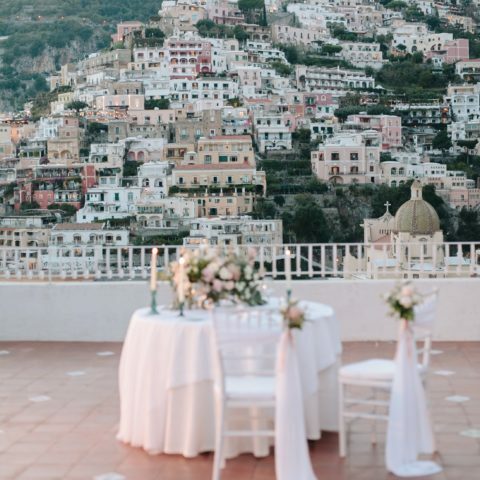 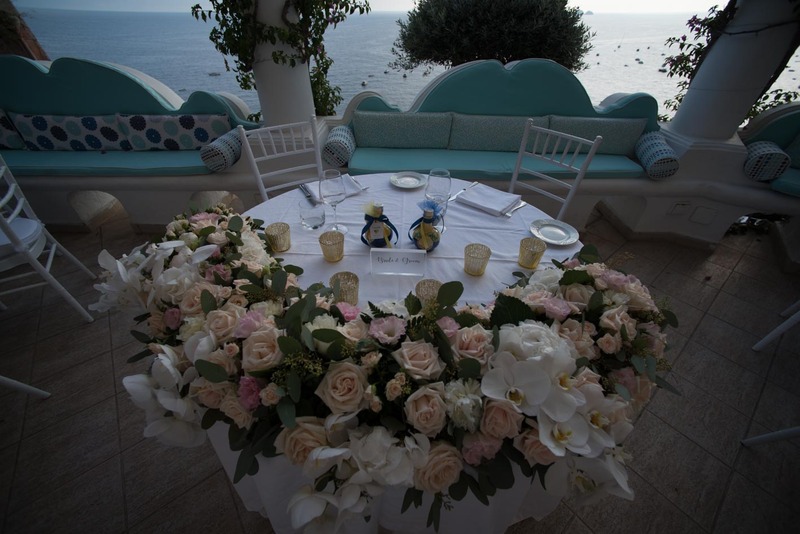 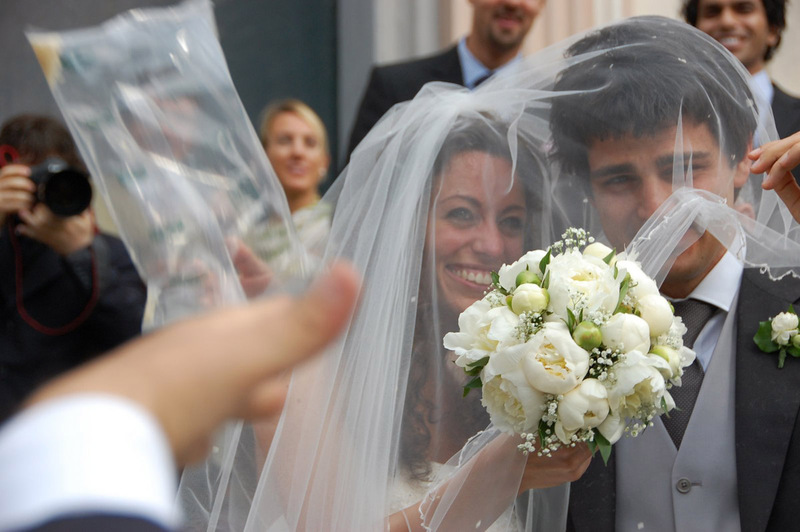 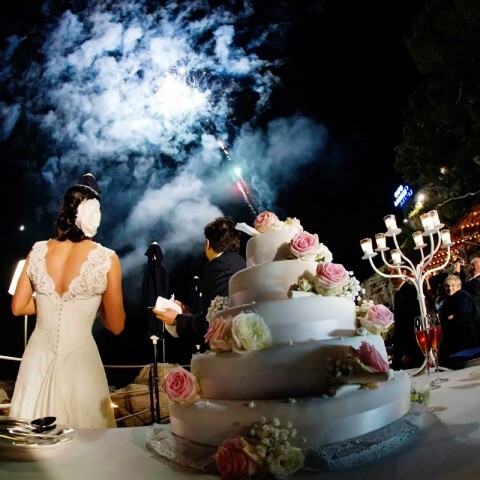 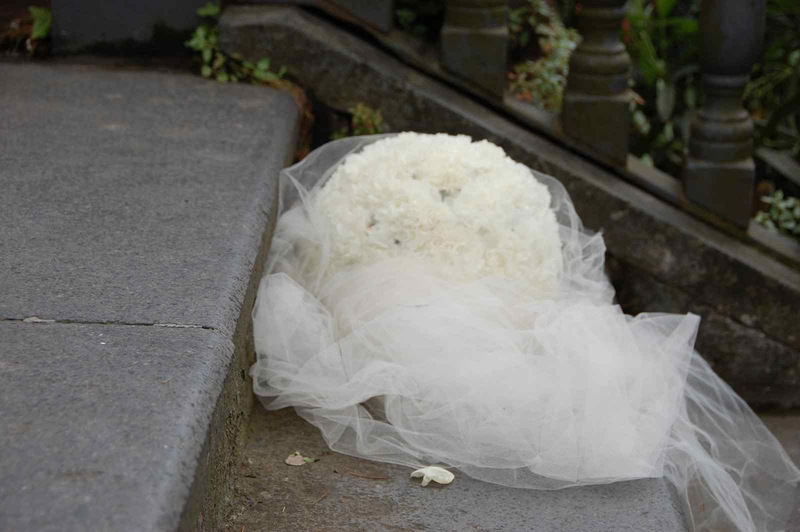 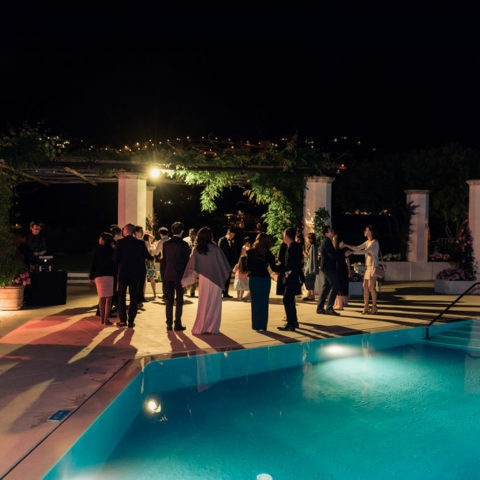 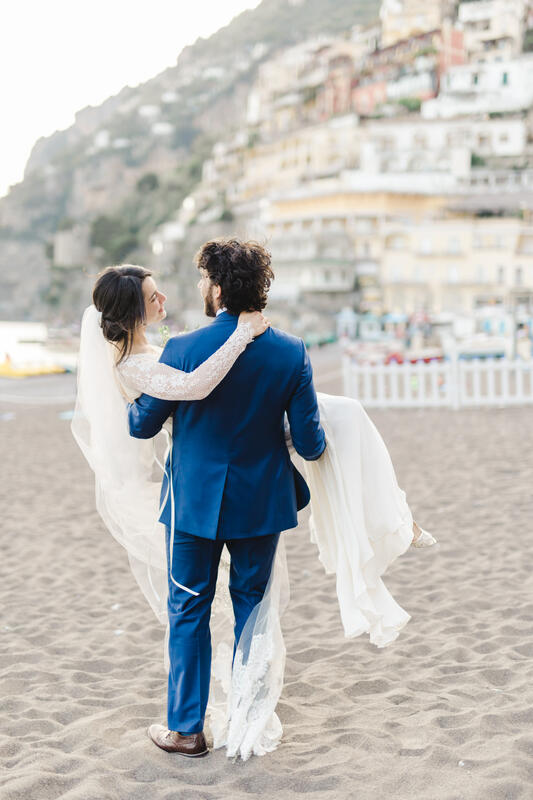 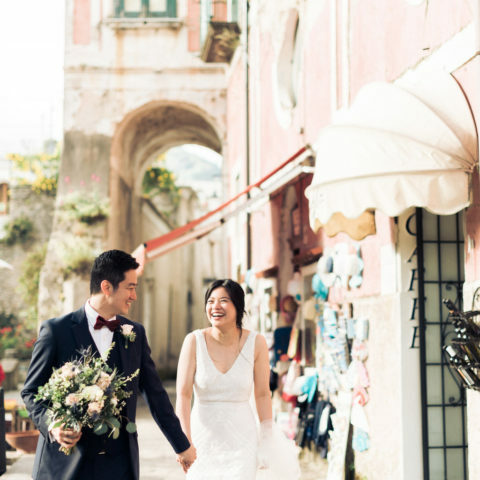 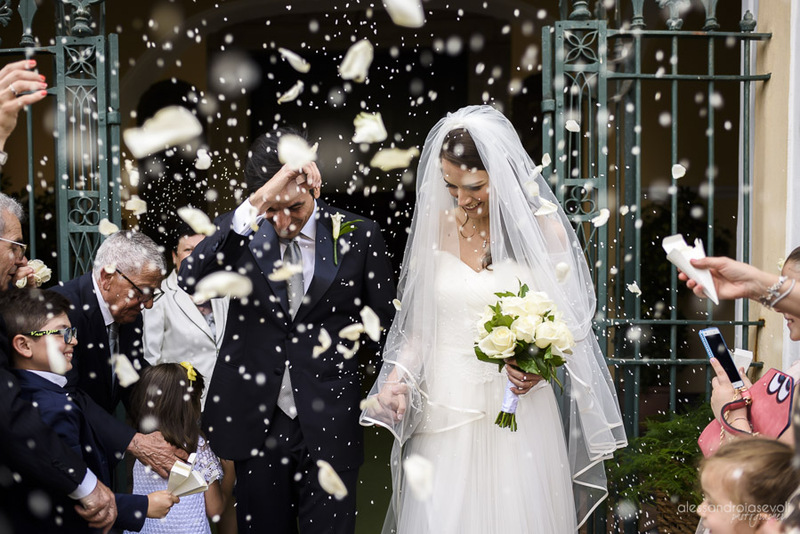 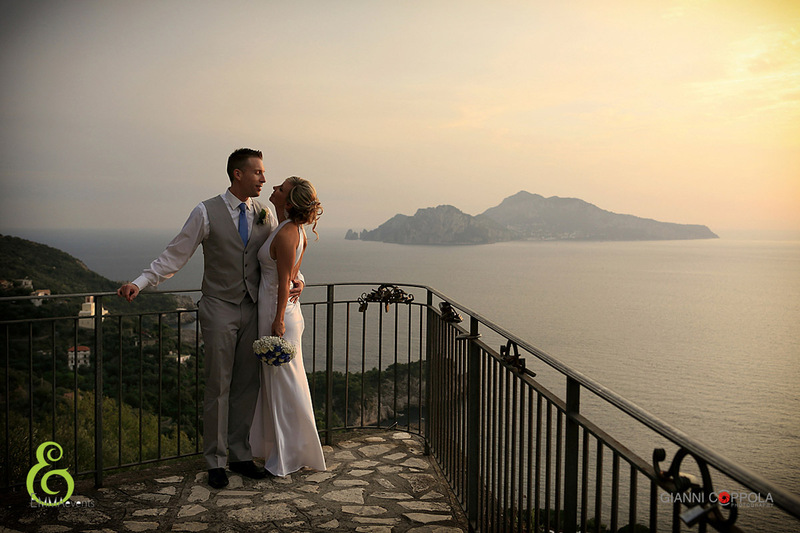 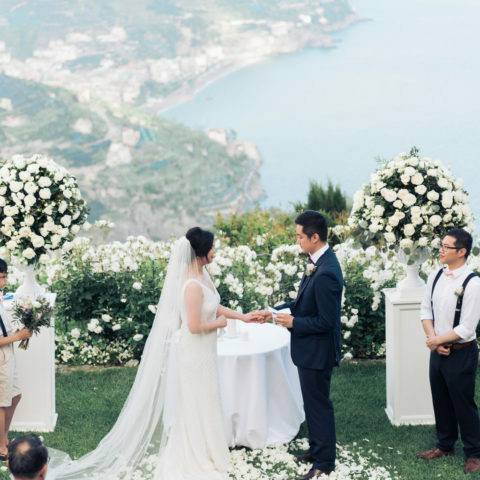 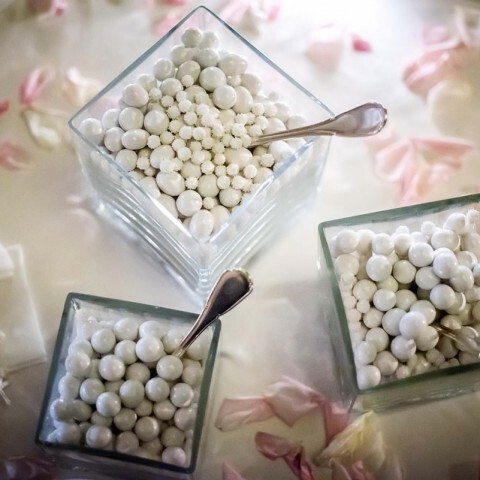 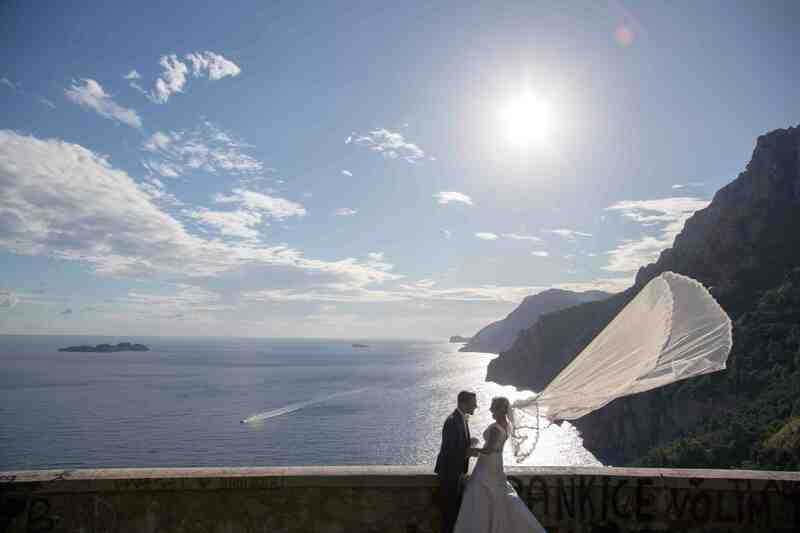 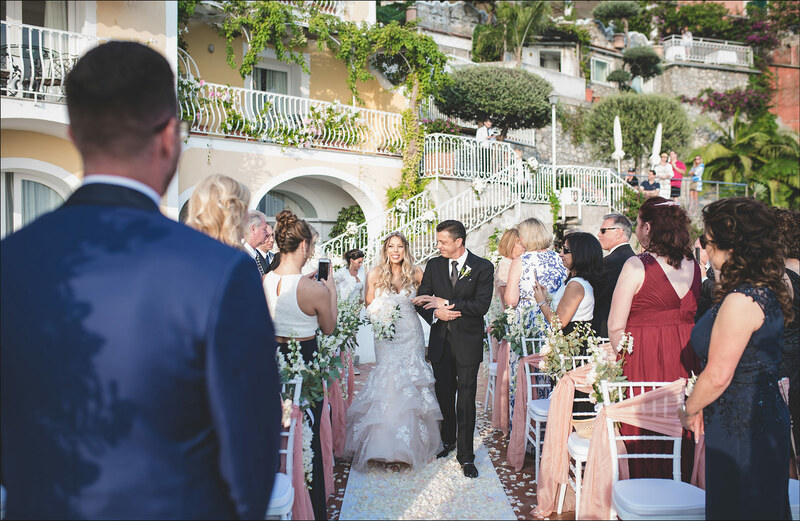 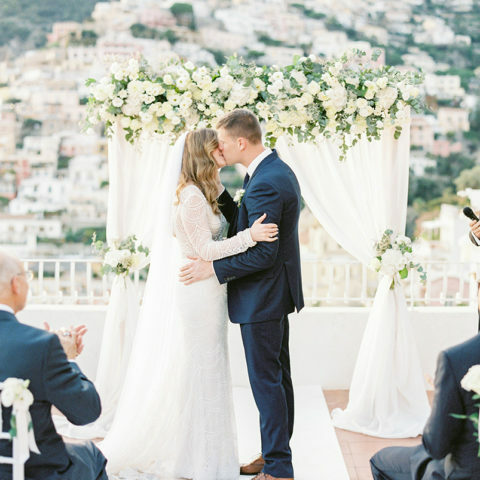 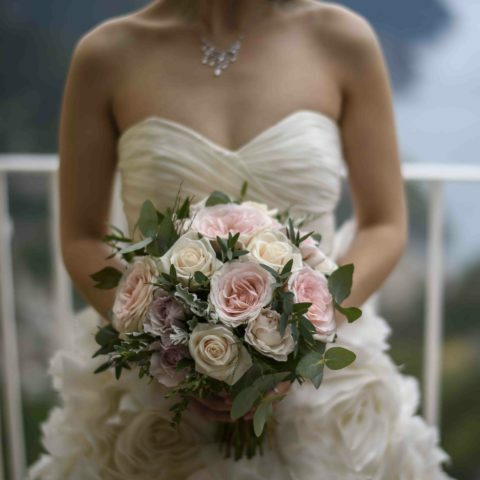 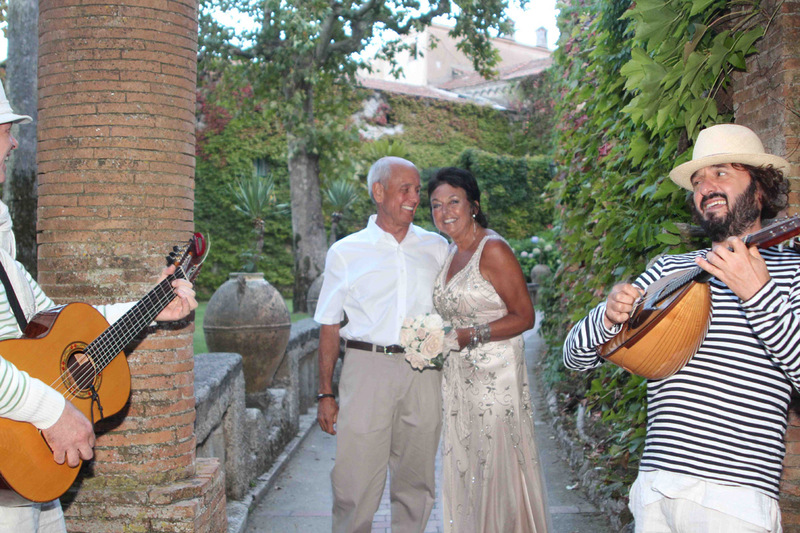 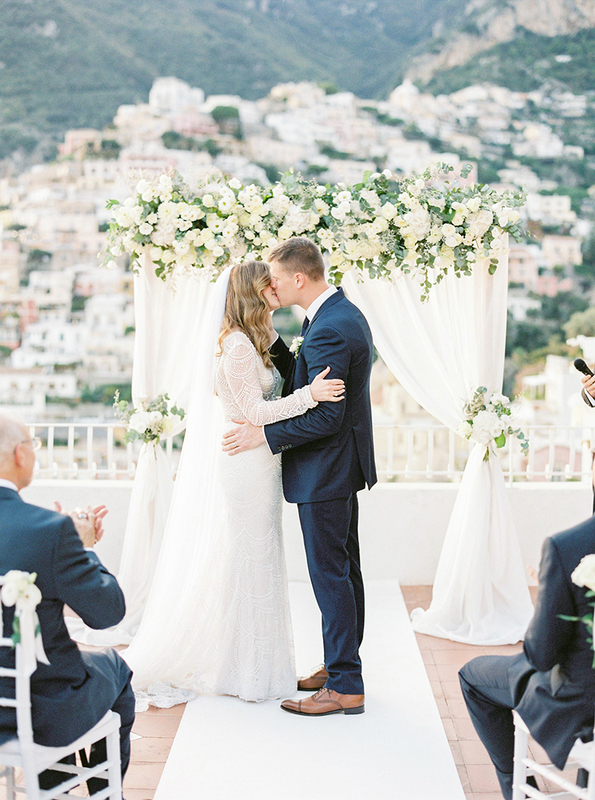 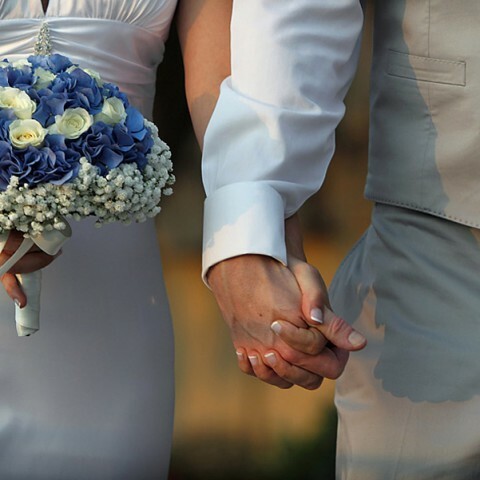 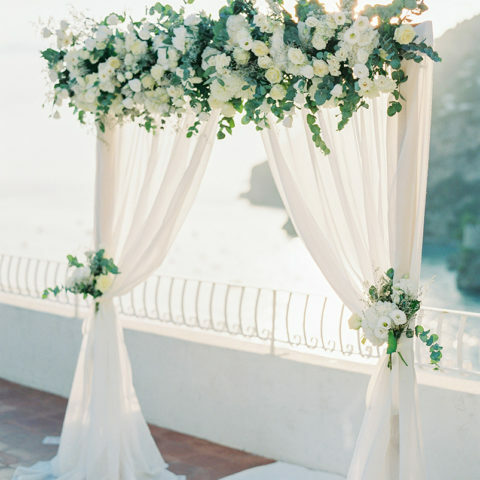 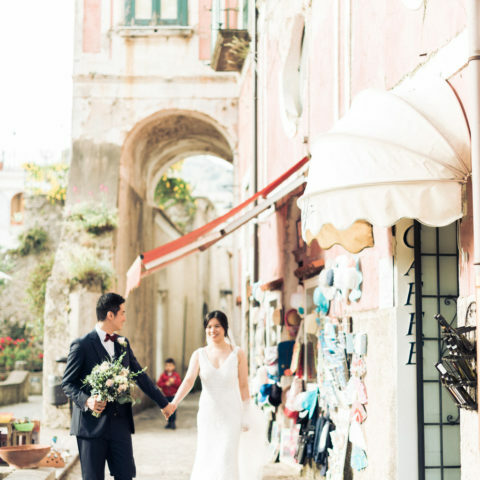 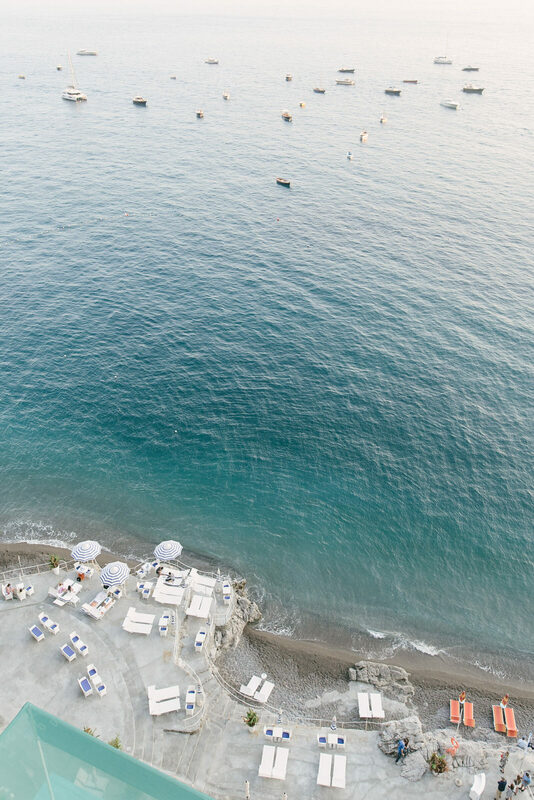 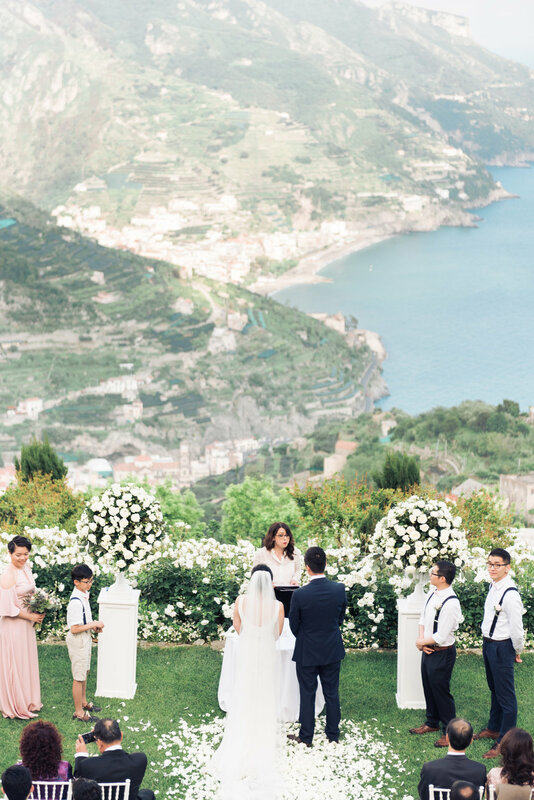 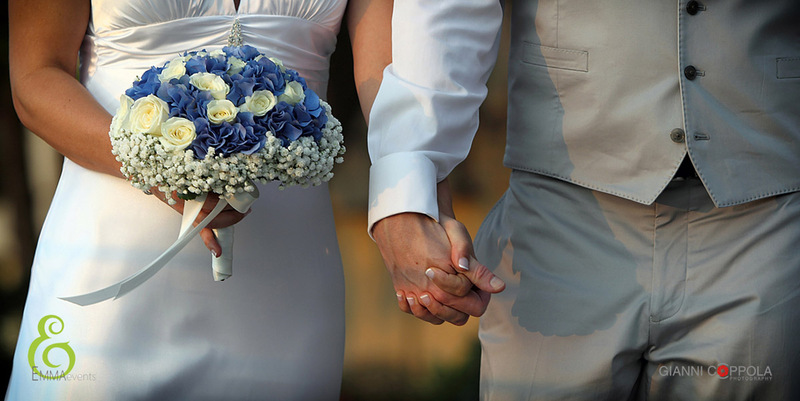 For any couple thinking about having their wedding in the Amalfi coast, we would highly recommend using Emma Events to assist in your wedding planning process. 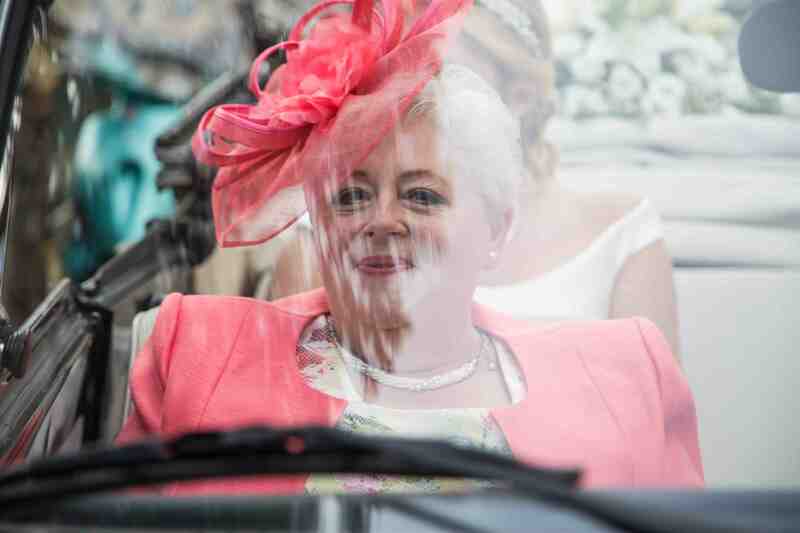 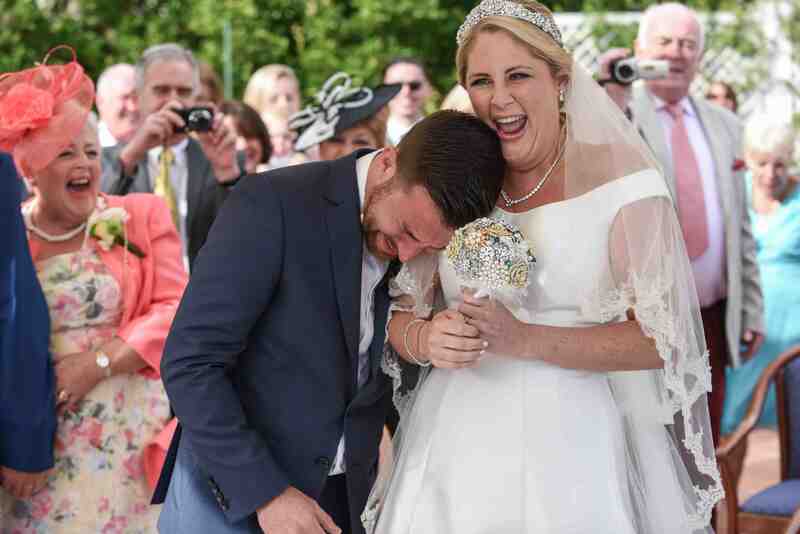 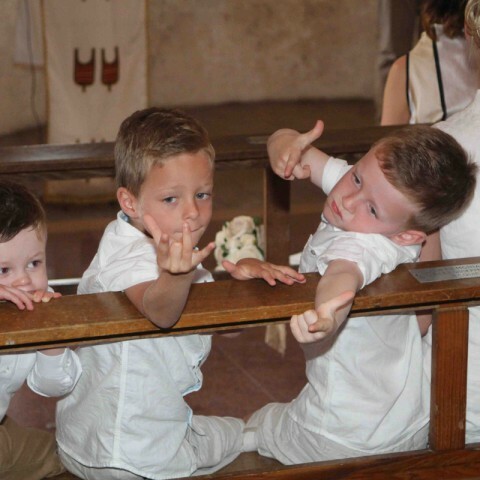 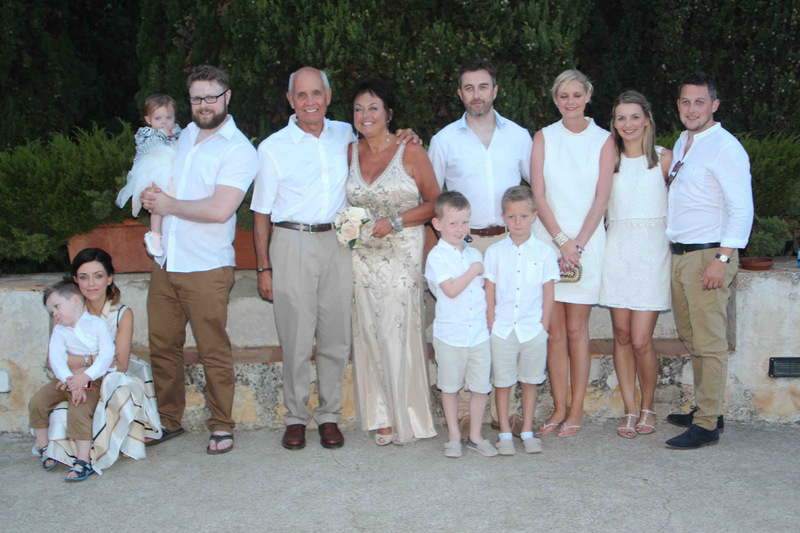 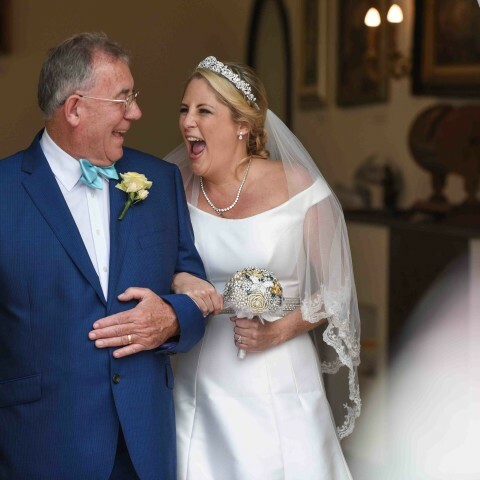 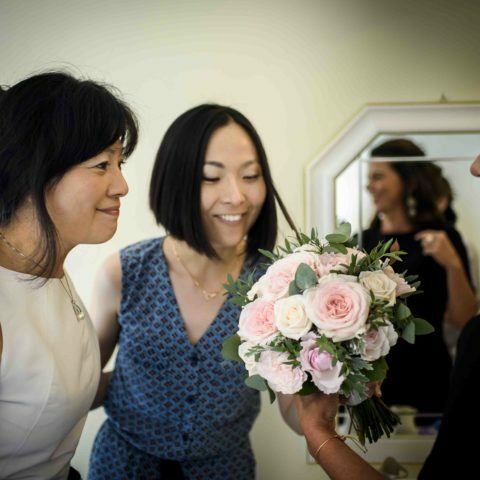 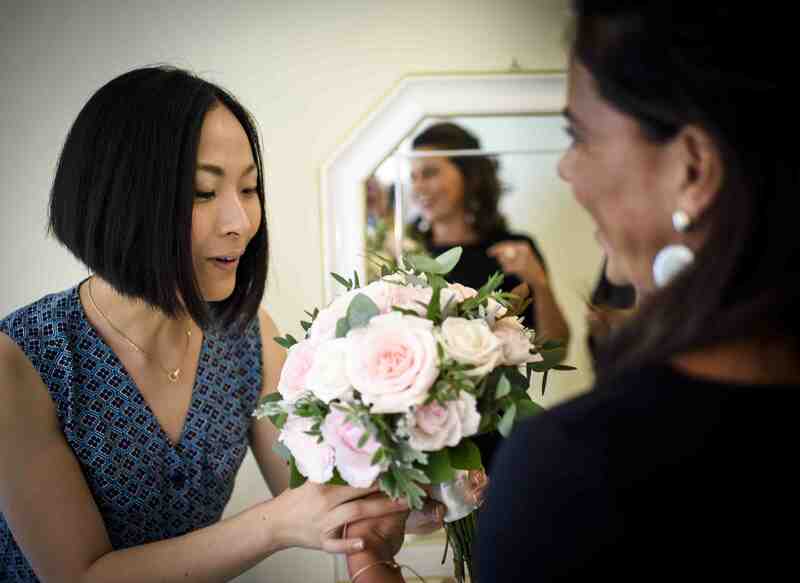 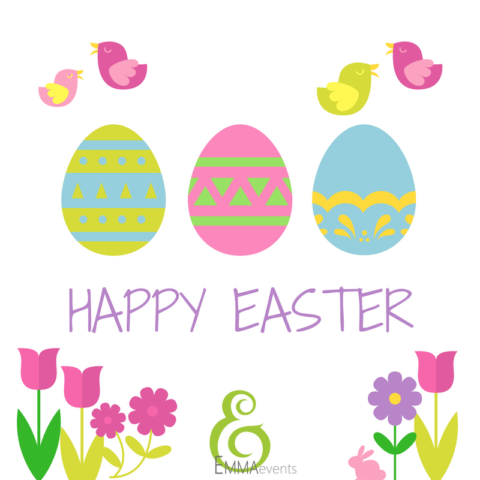 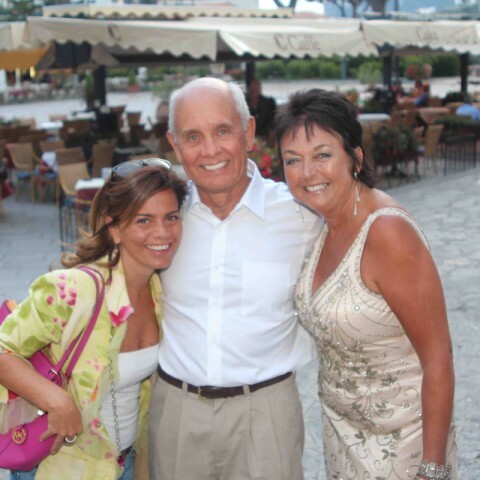 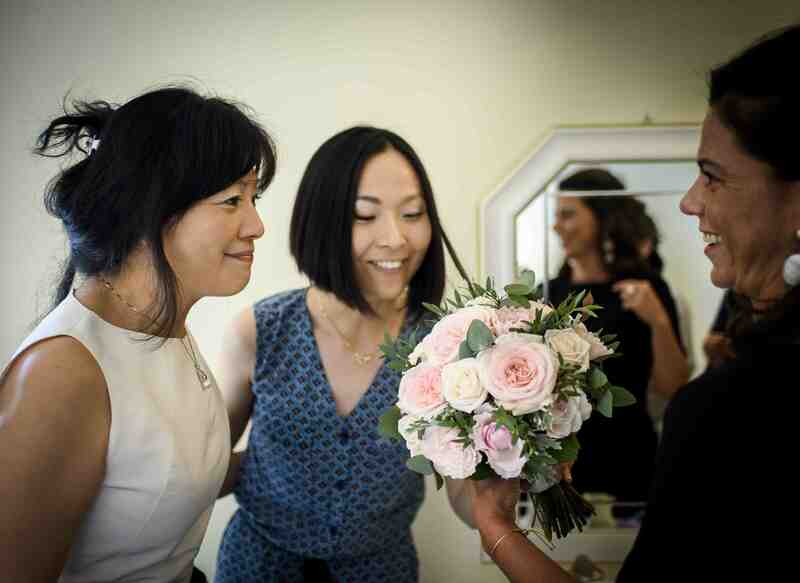 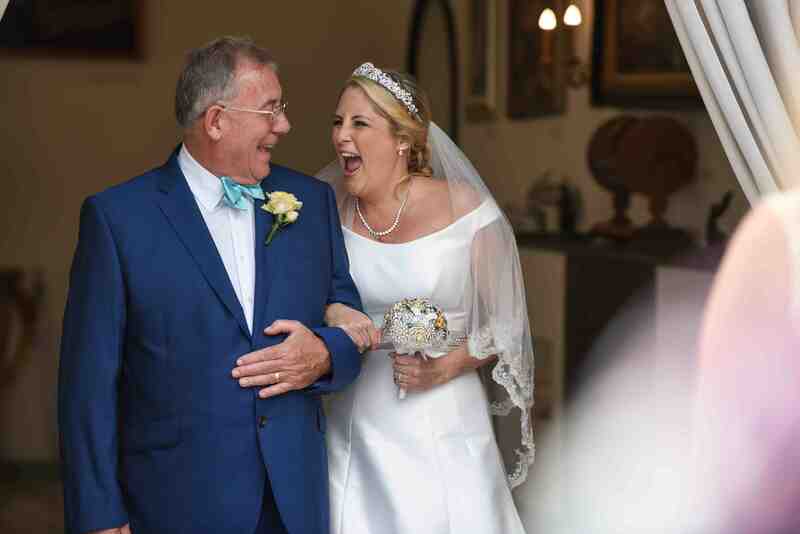 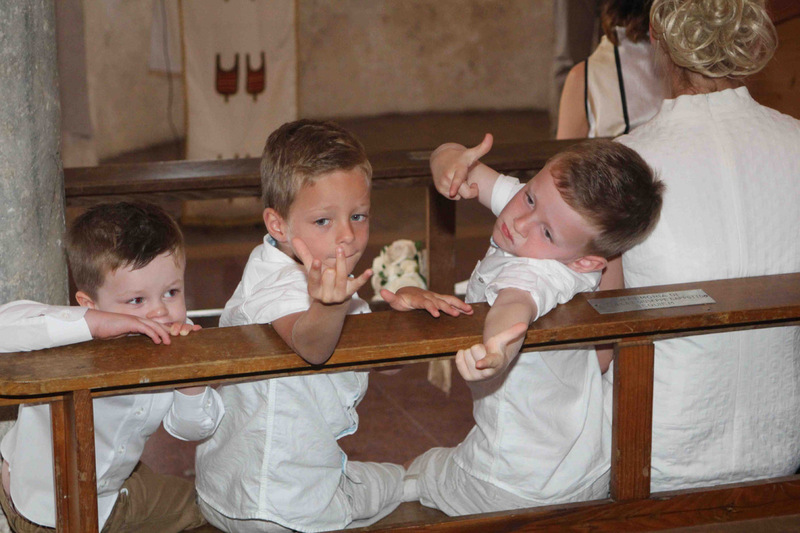 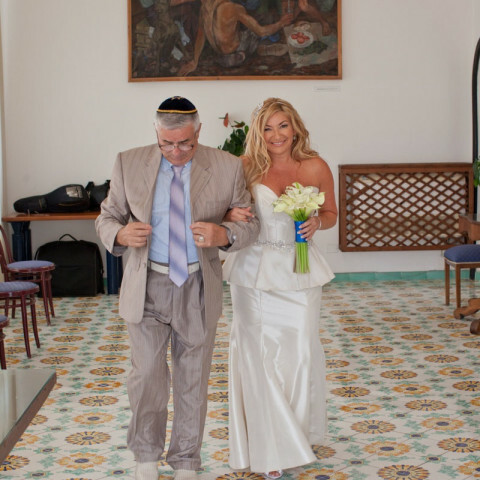 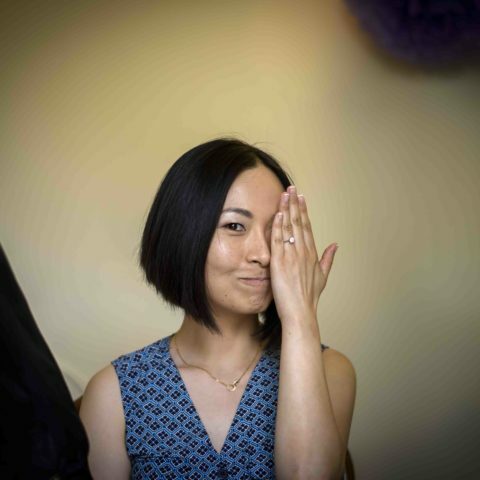 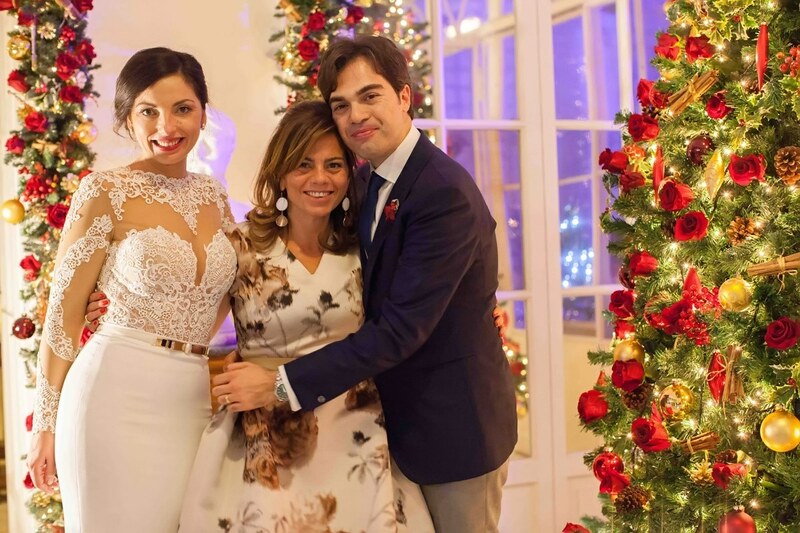 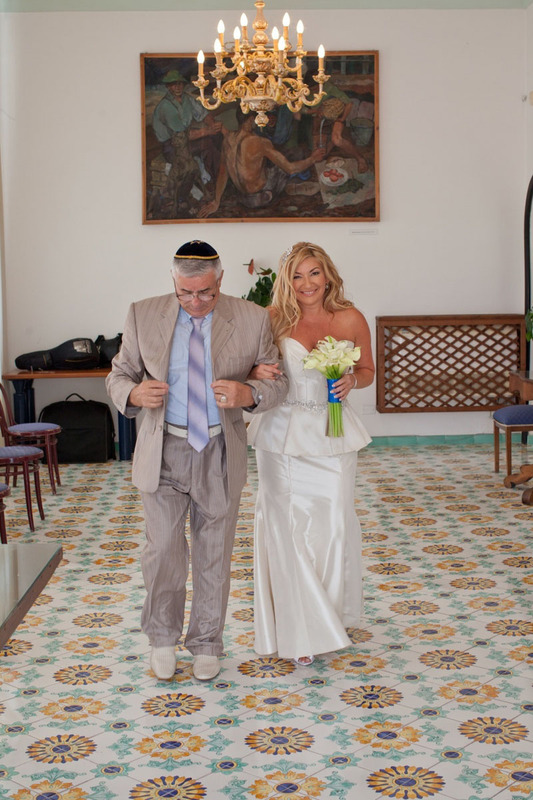 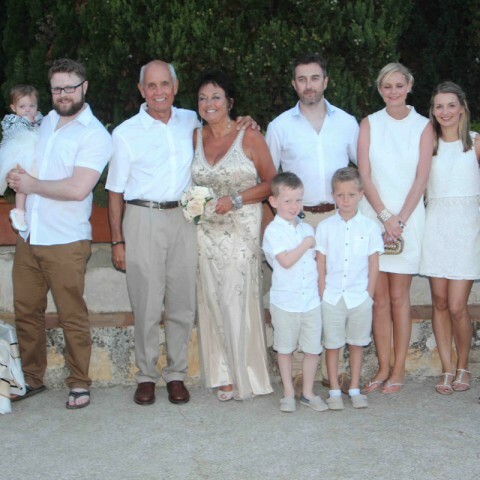 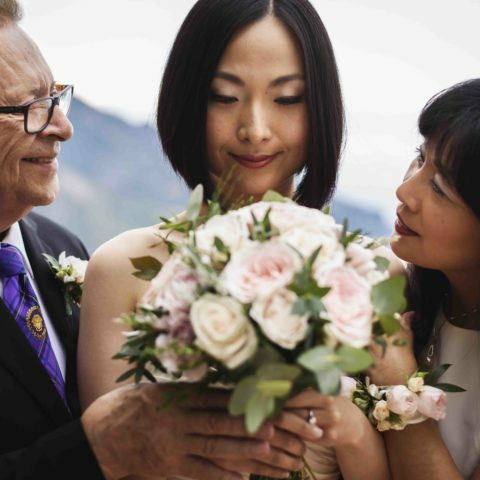 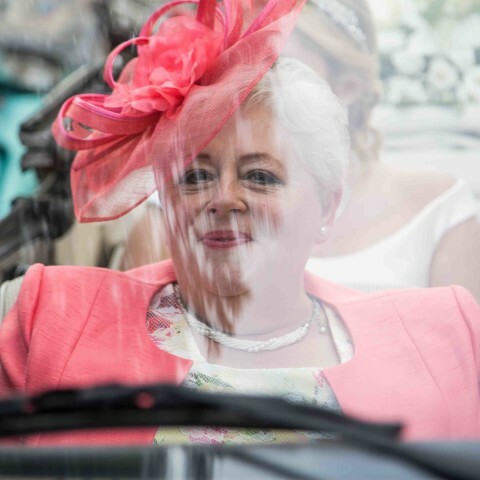 Having Emma as a wedding planner put us completely at ease on the wedding day leaving us more time to enjoy spending time with all of our family and friends. 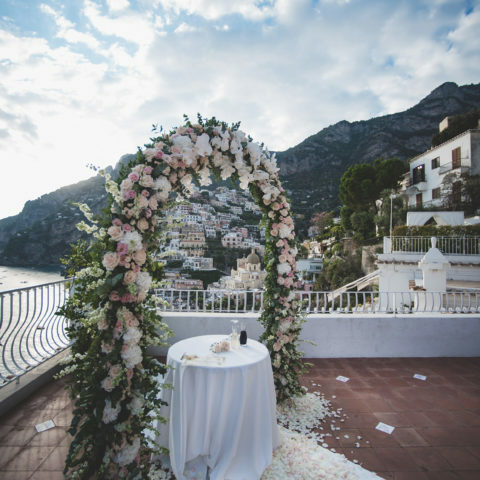 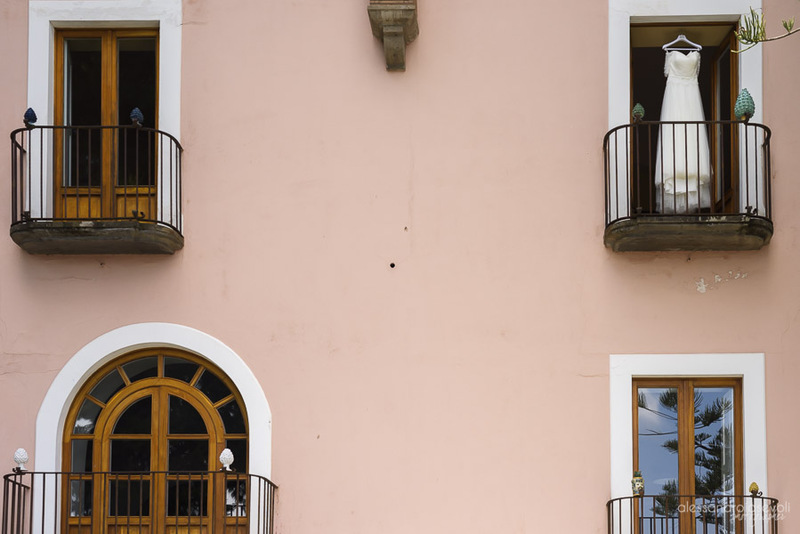 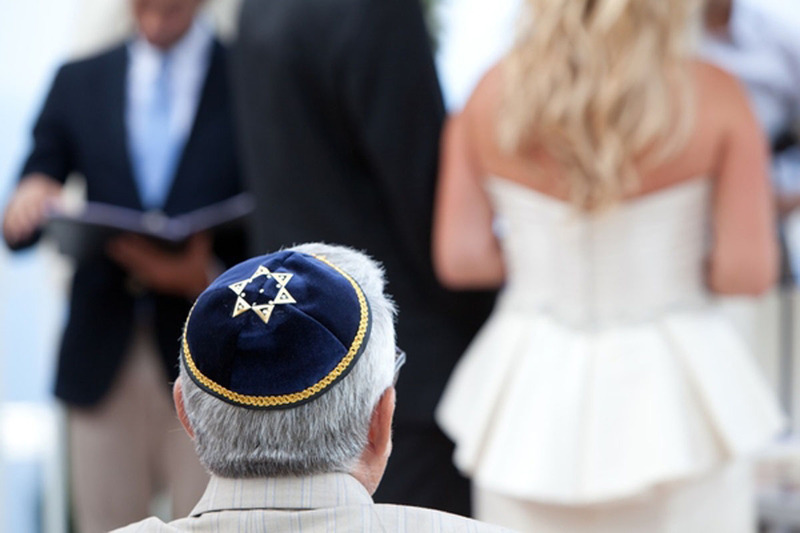 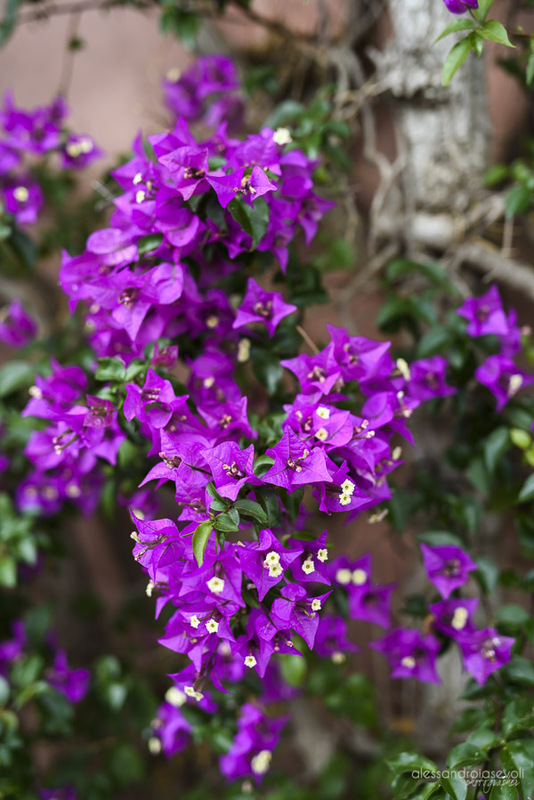 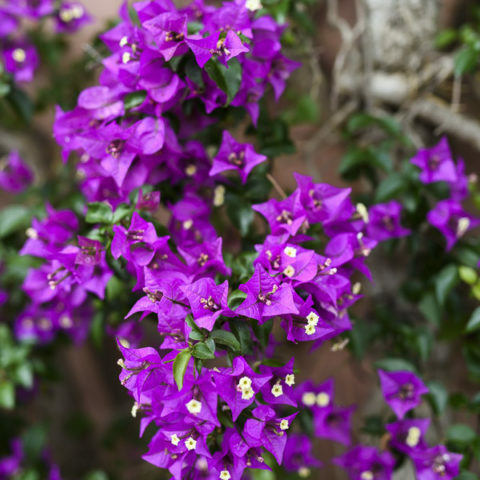 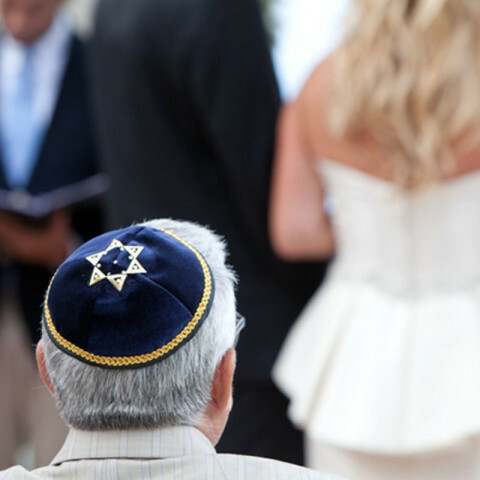 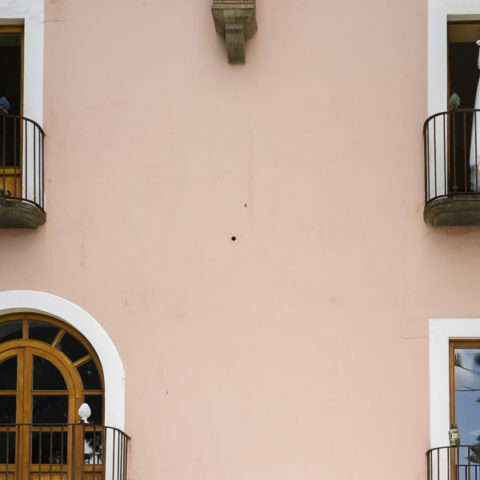 The wedding planning process takes a lot of work and especially if it is abroad where relationships with local vendors is key. 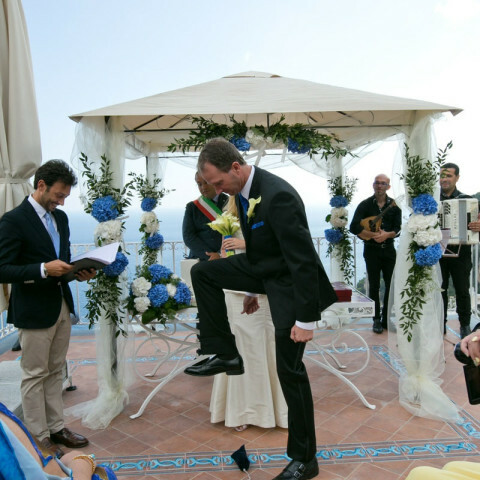 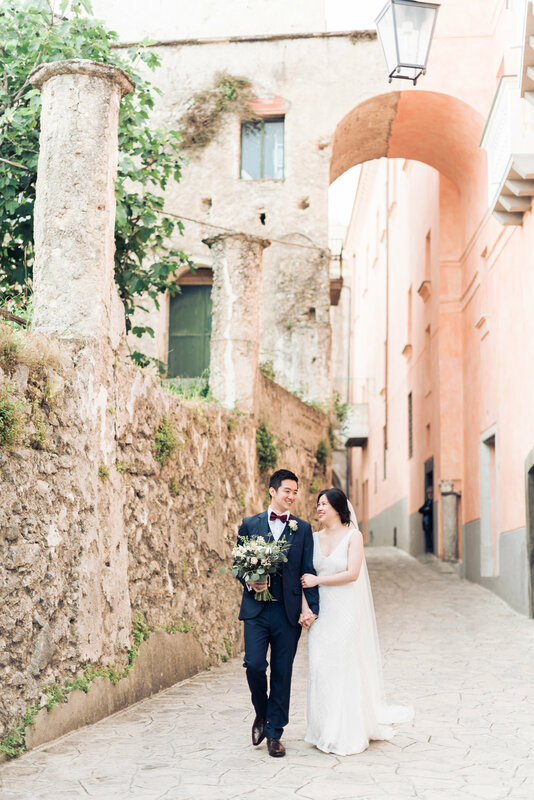 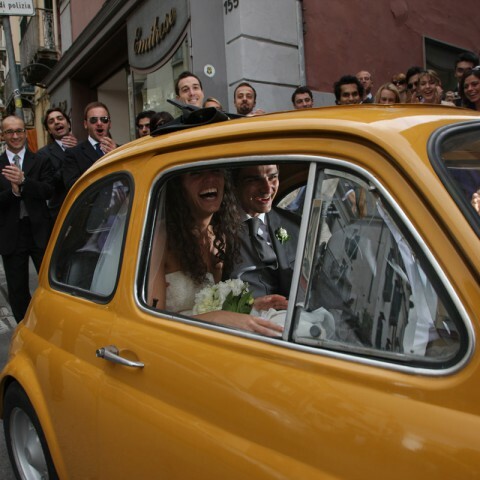 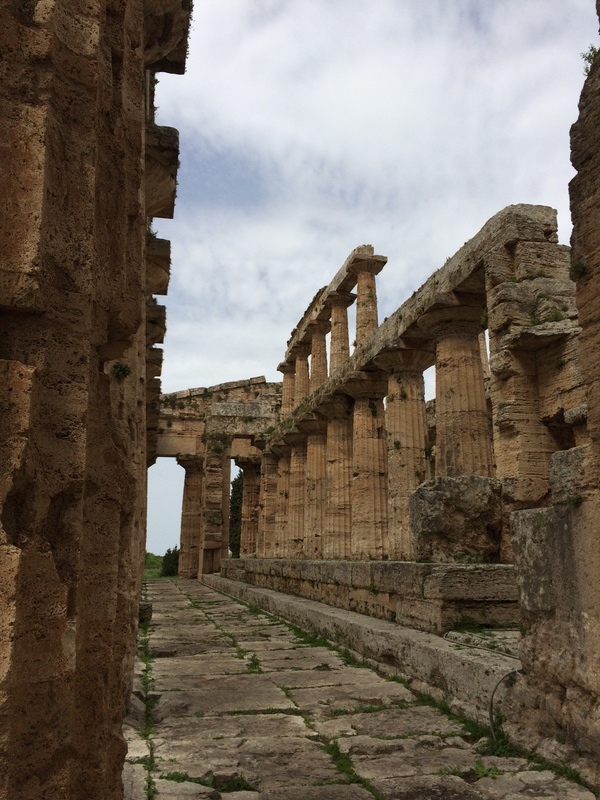 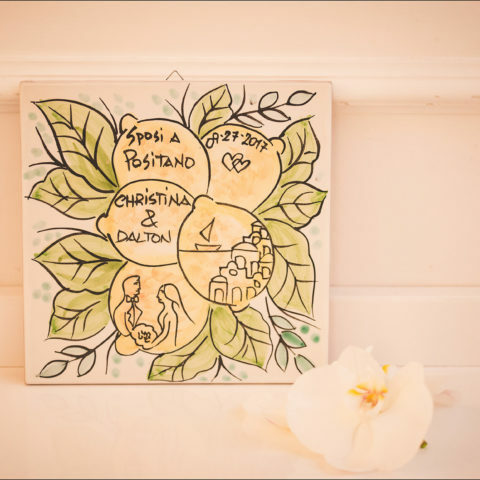 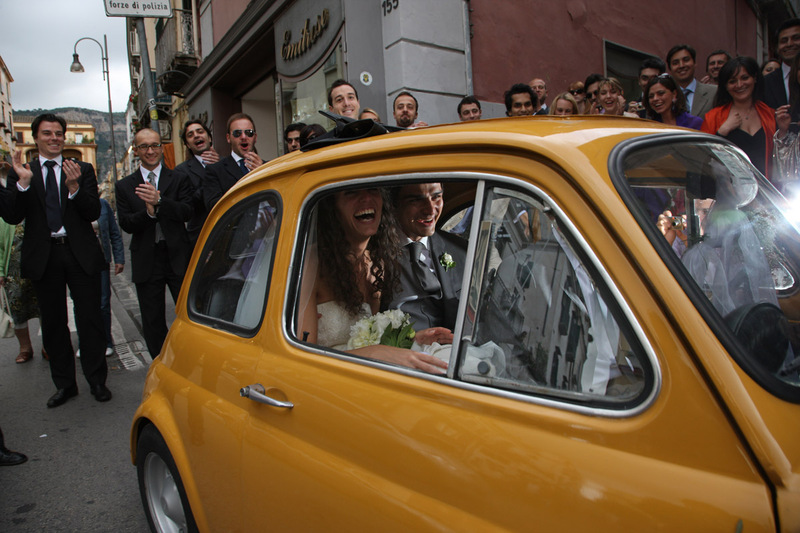 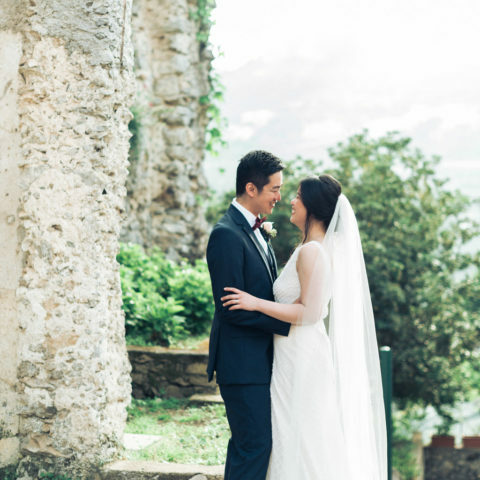 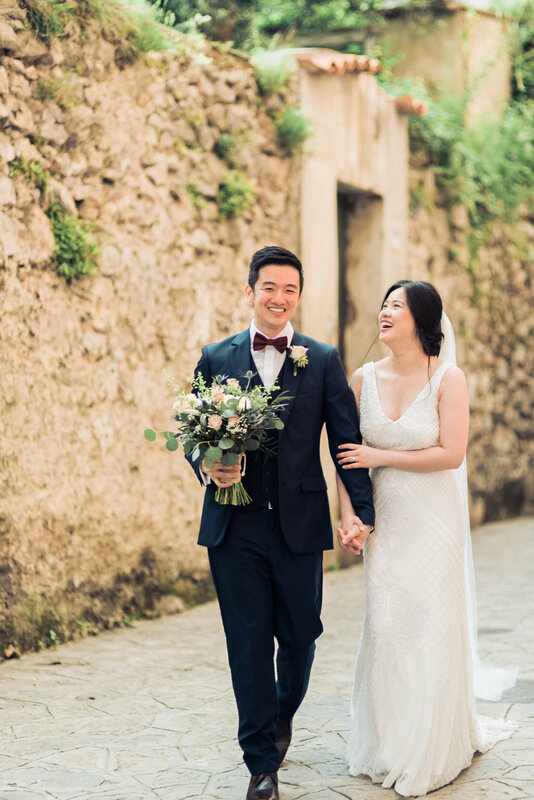 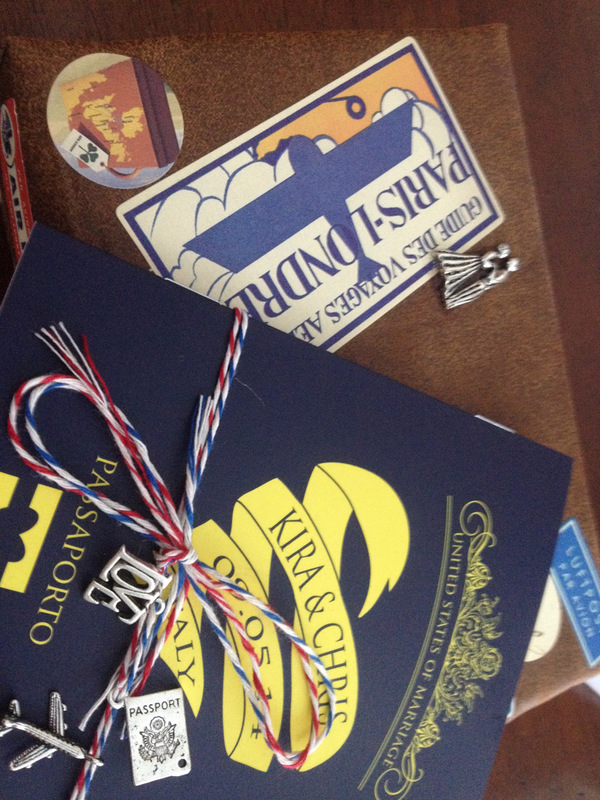 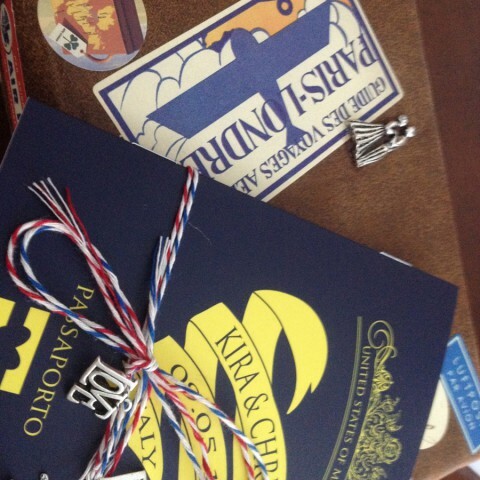 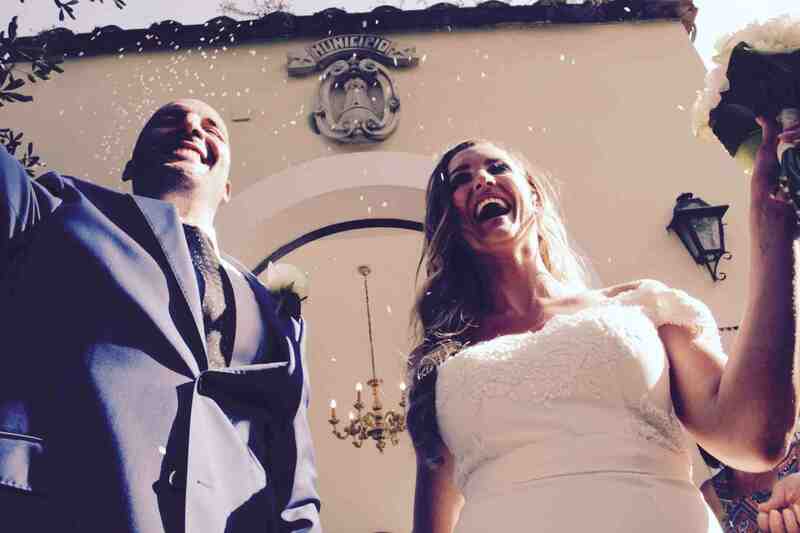 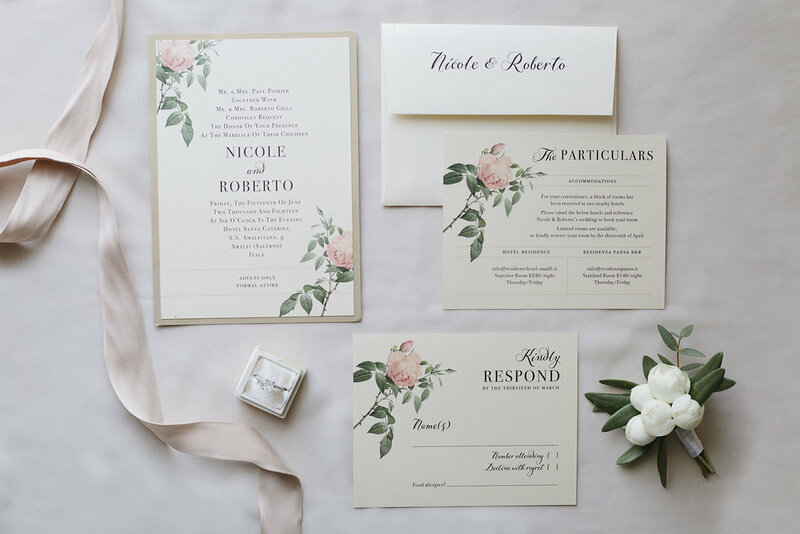 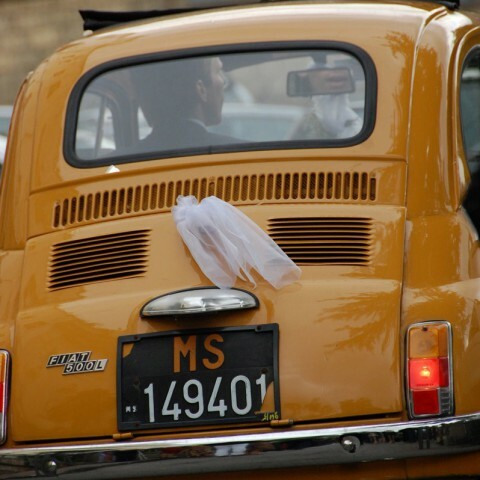 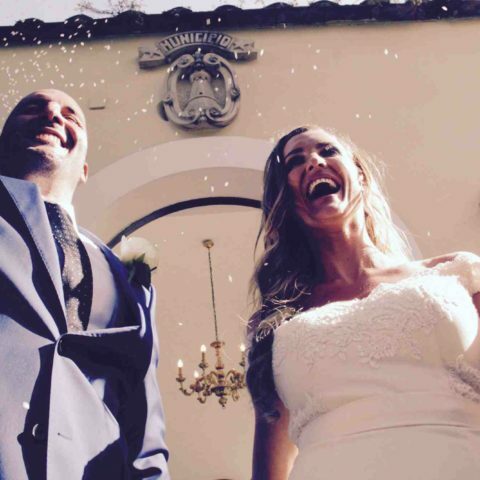 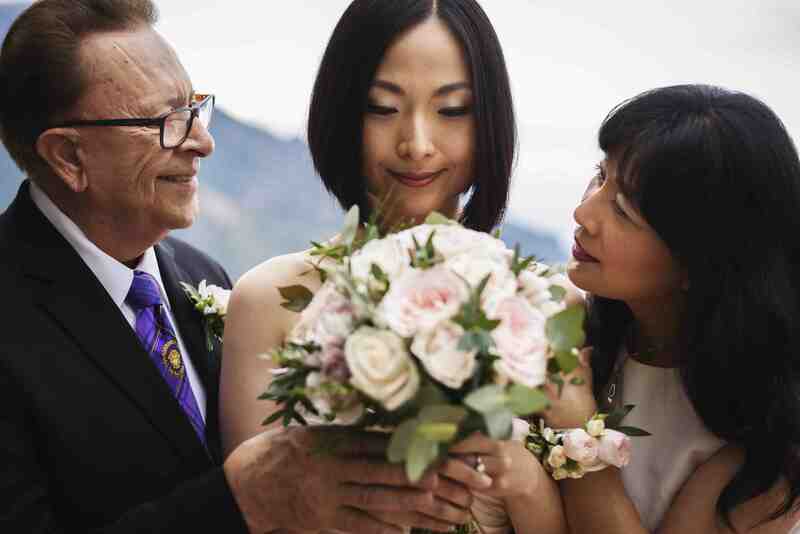 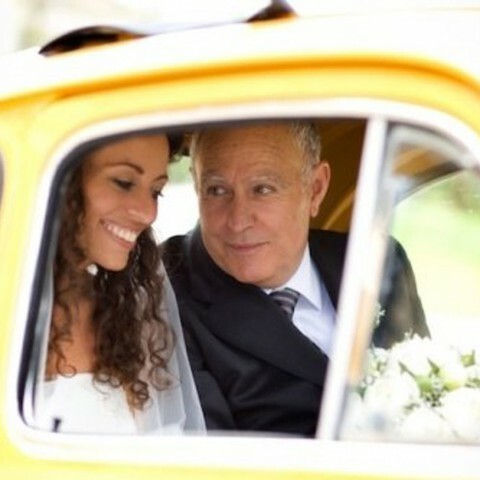 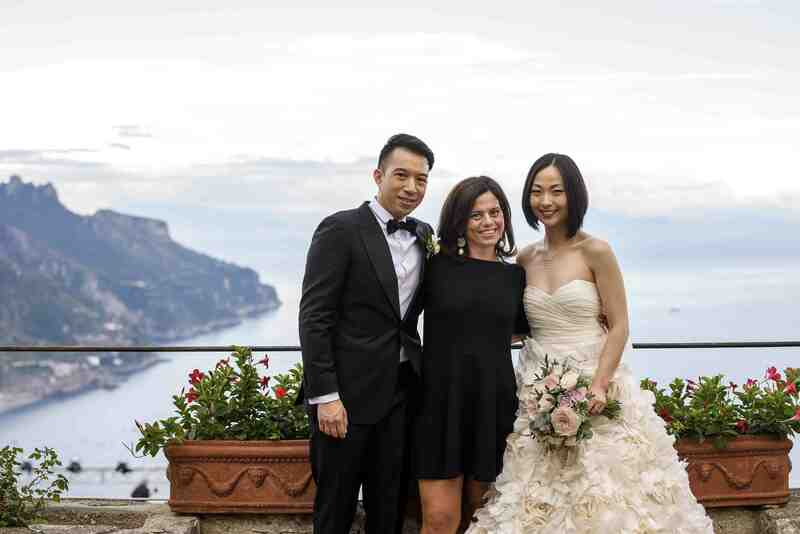 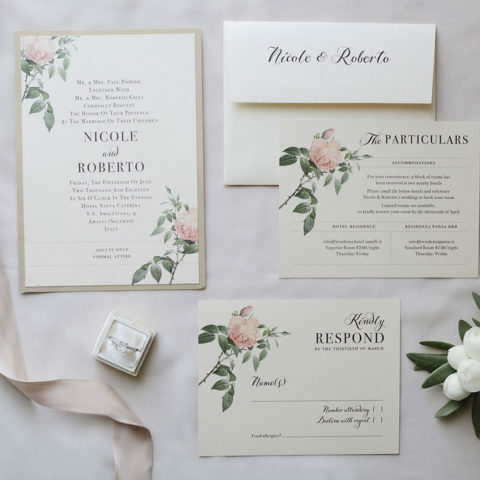 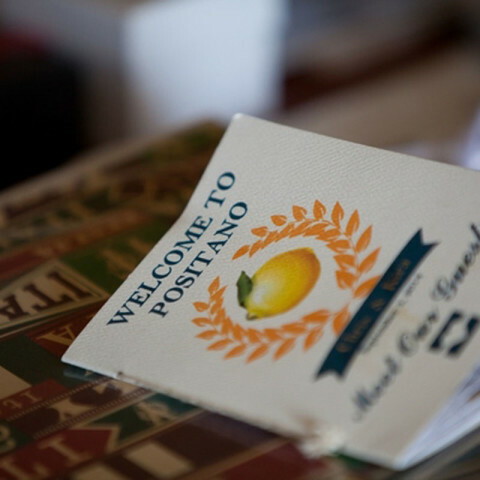 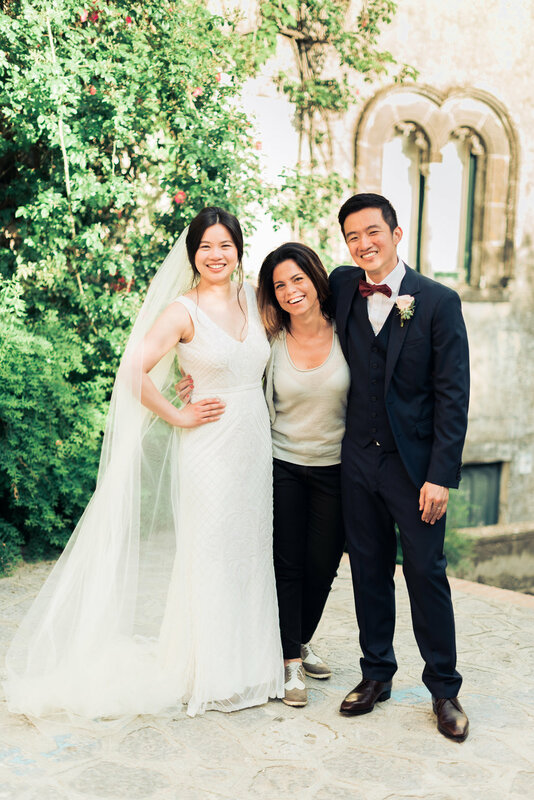 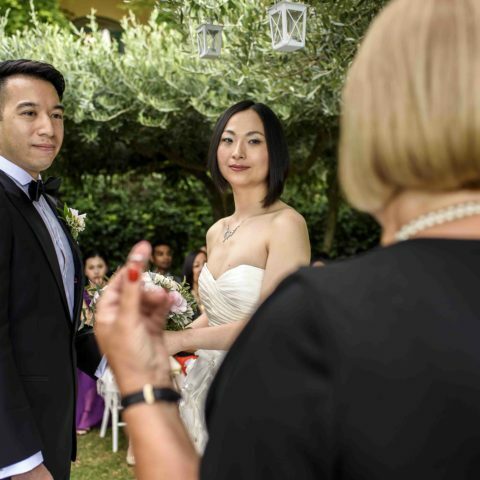 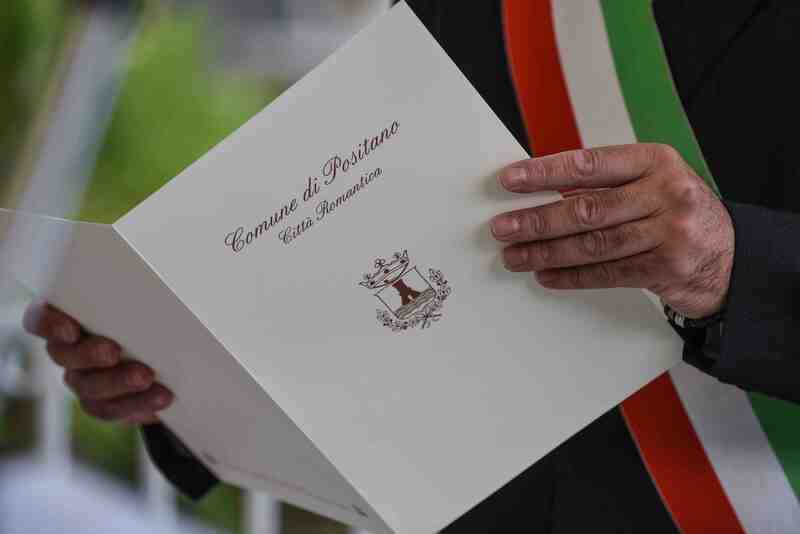 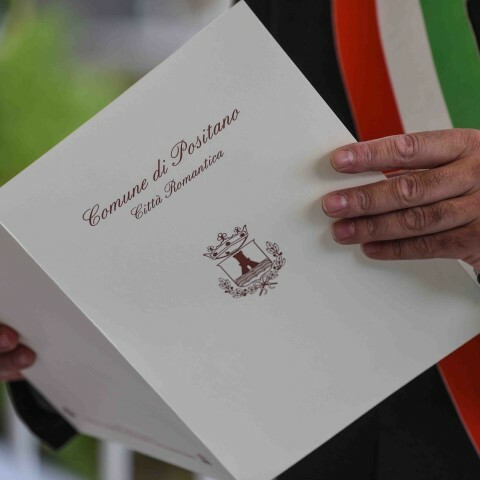 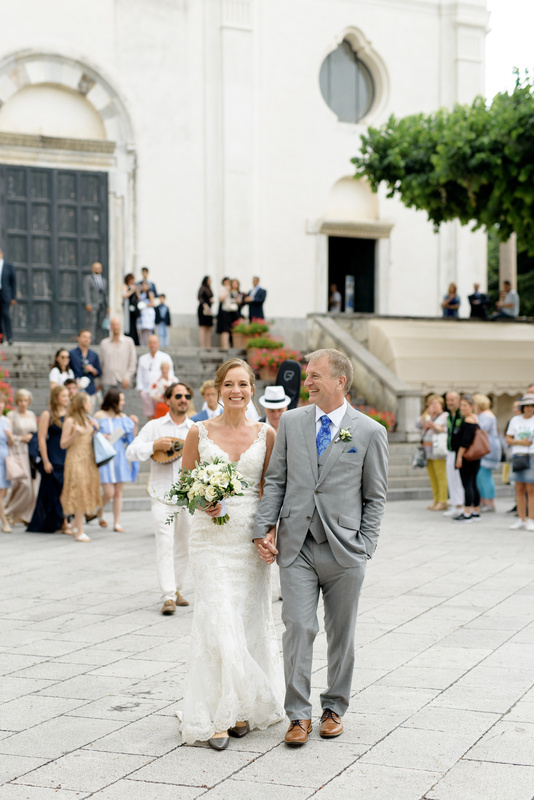 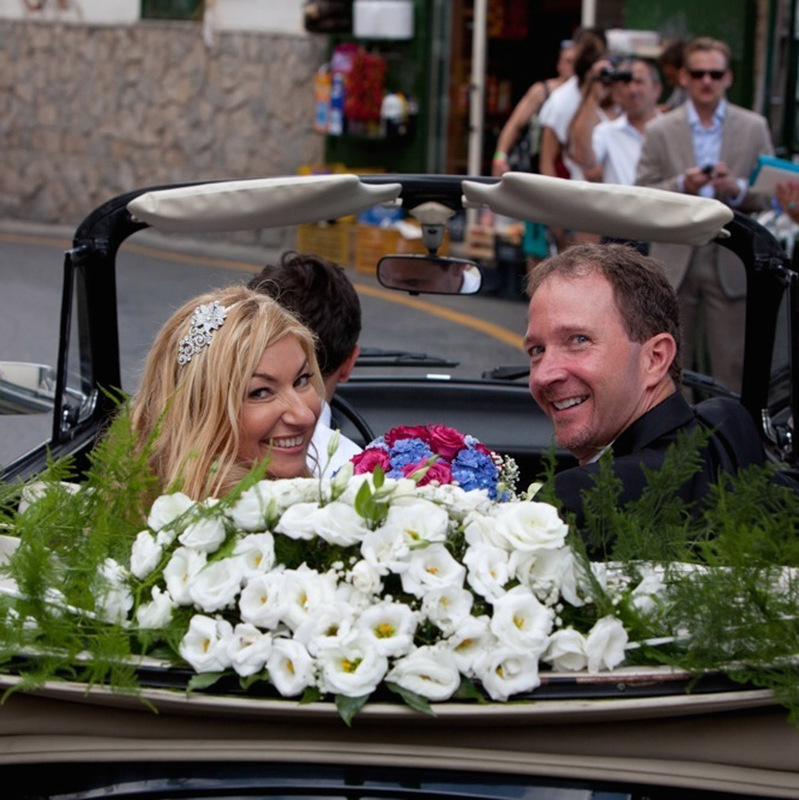 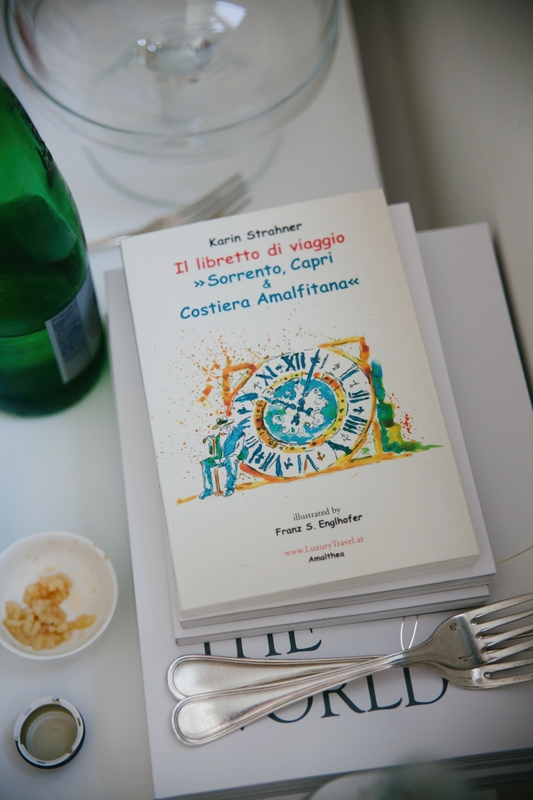 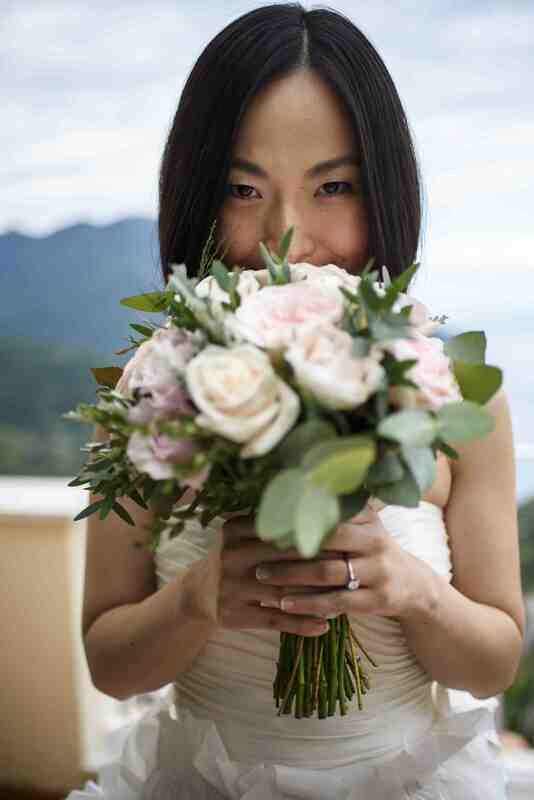 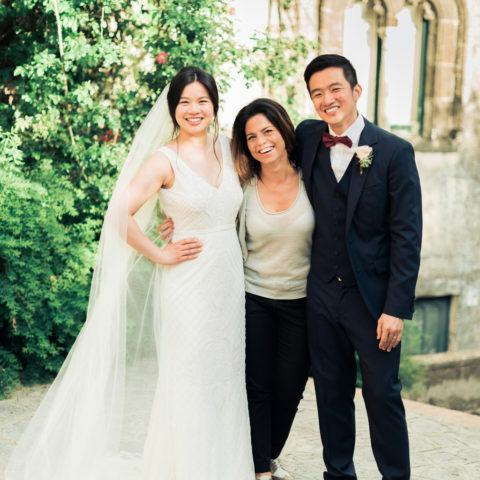 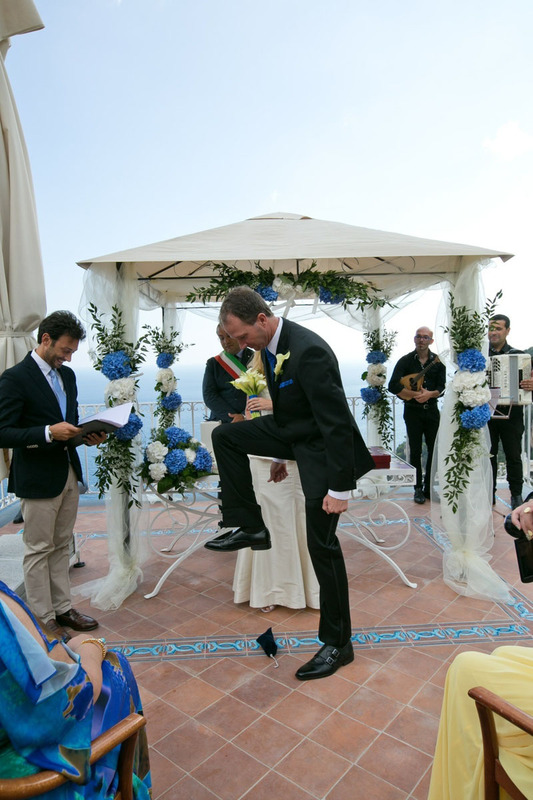 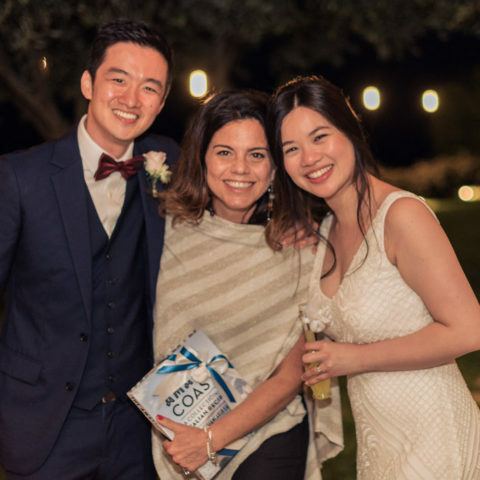 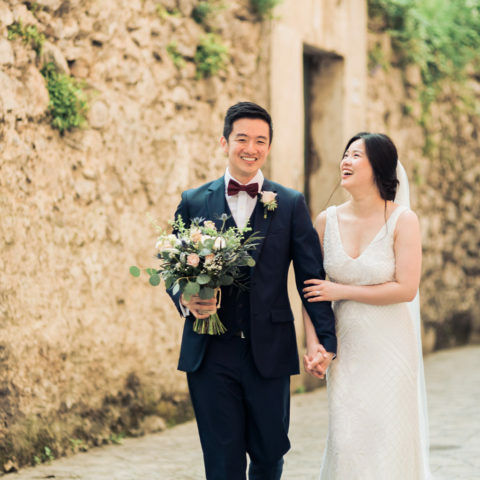 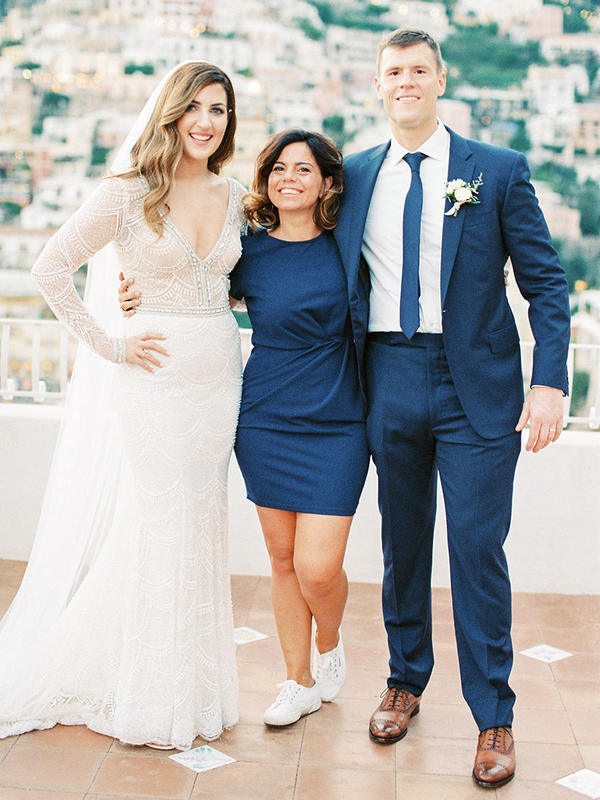 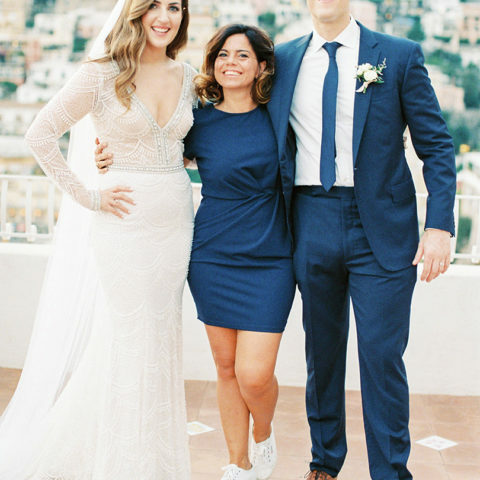 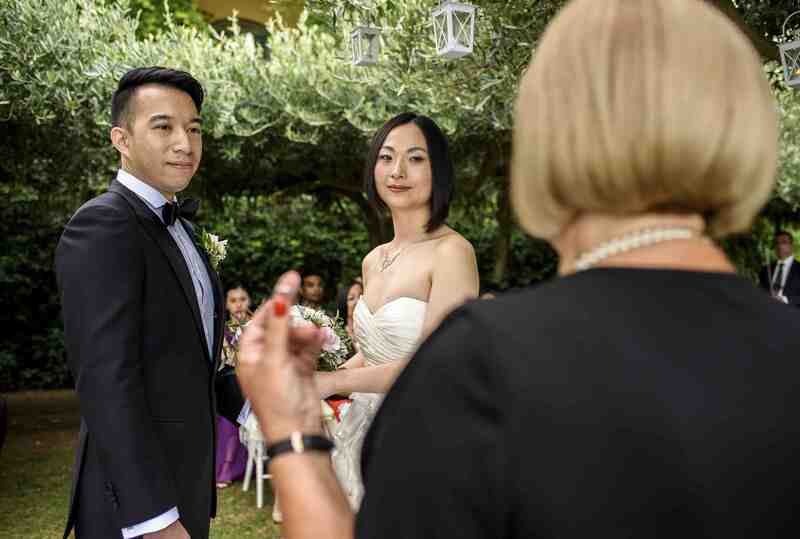 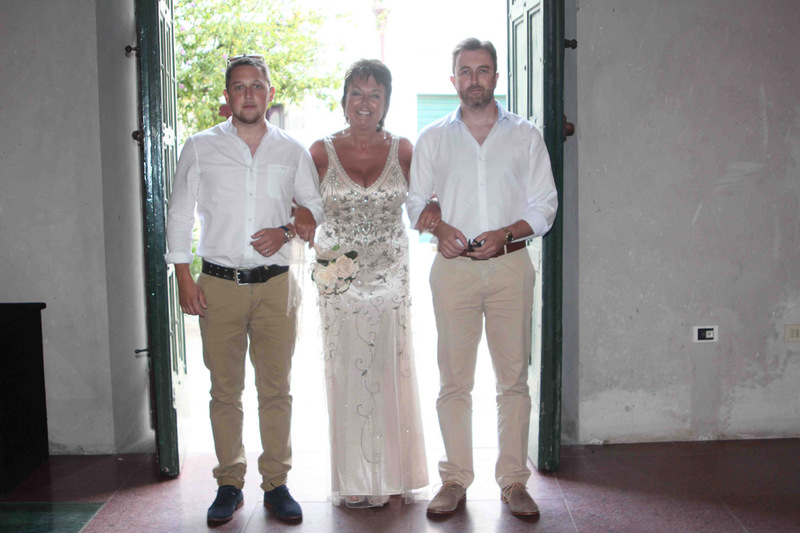 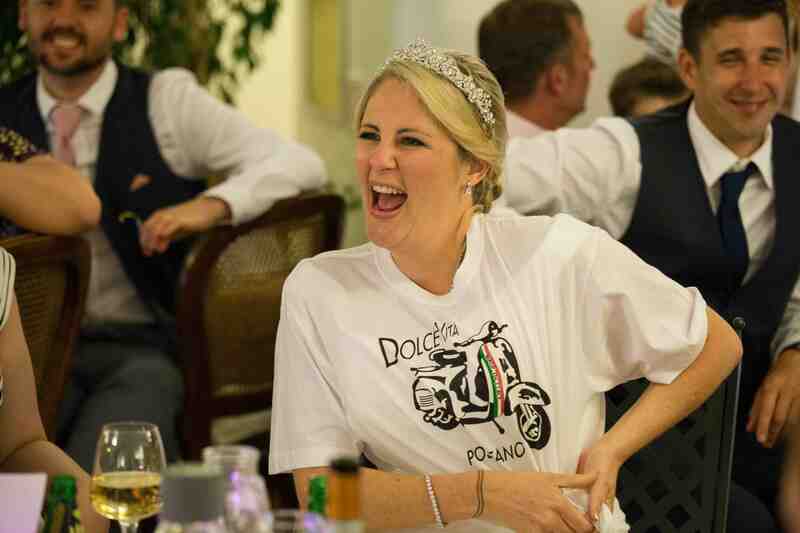 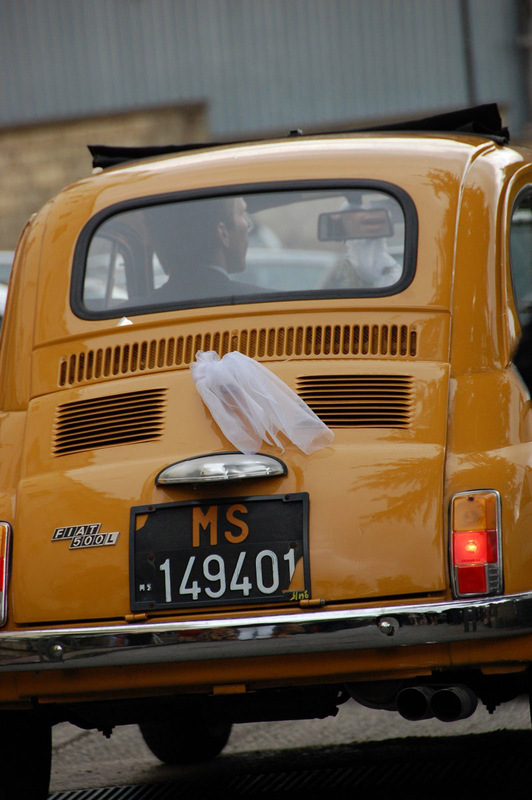 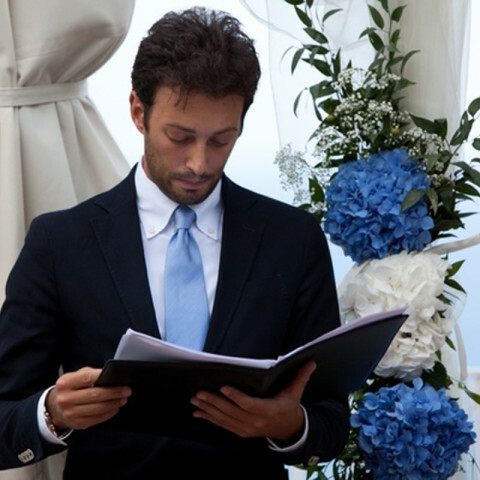 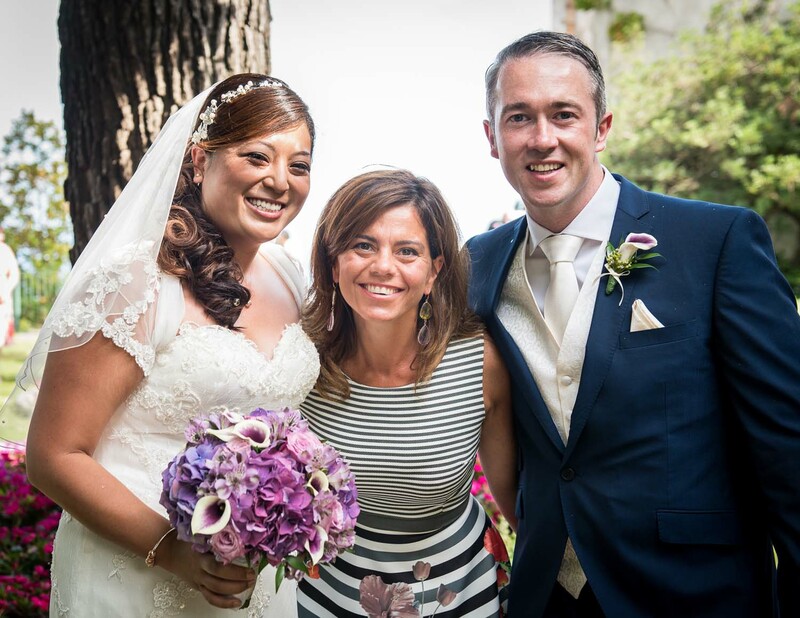 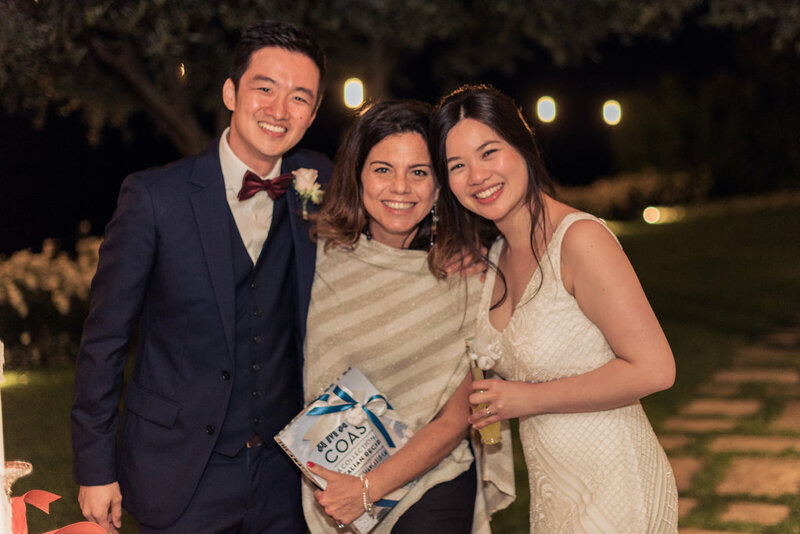 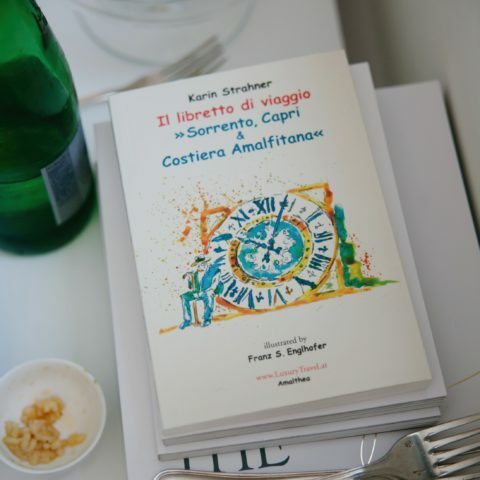 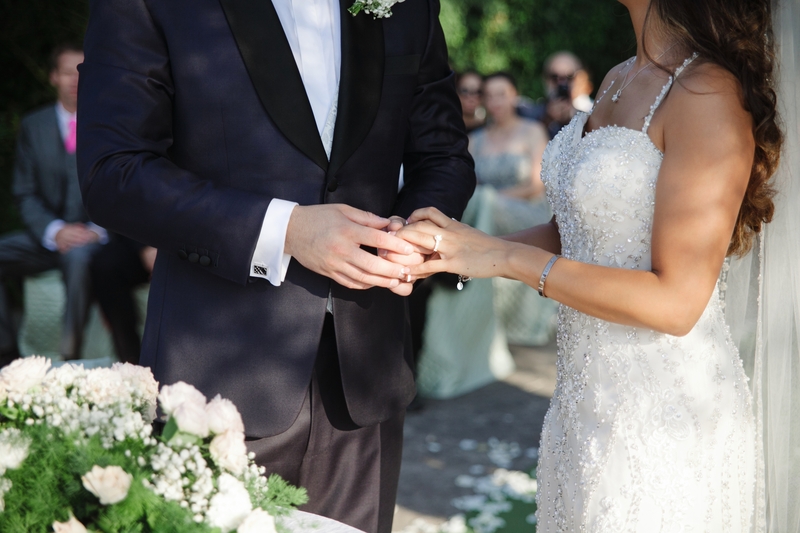 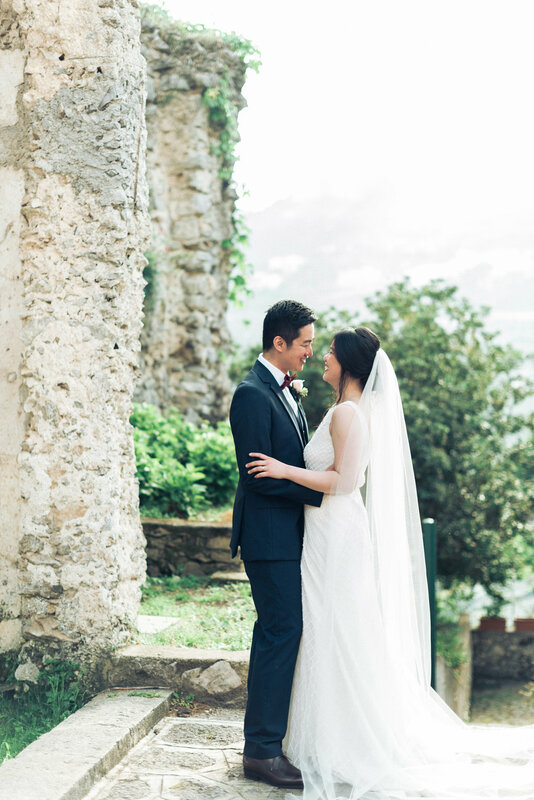 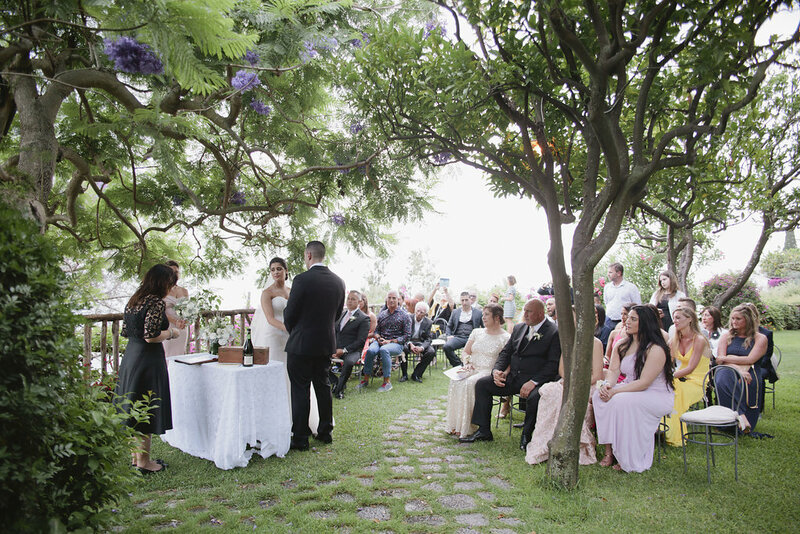 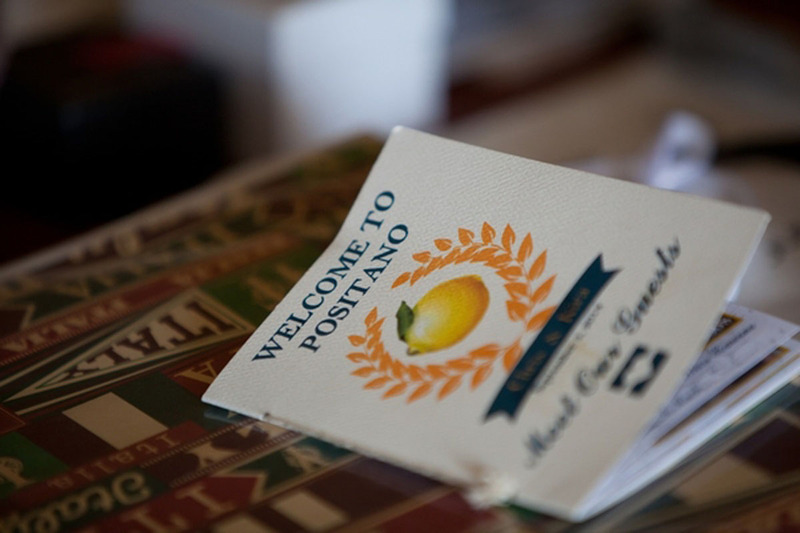 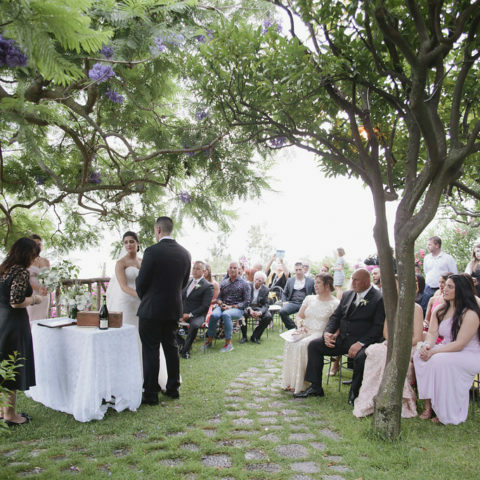 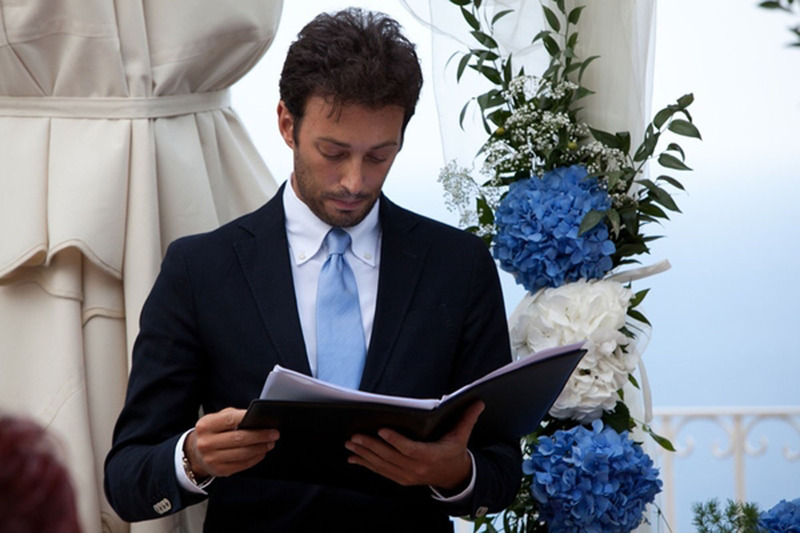 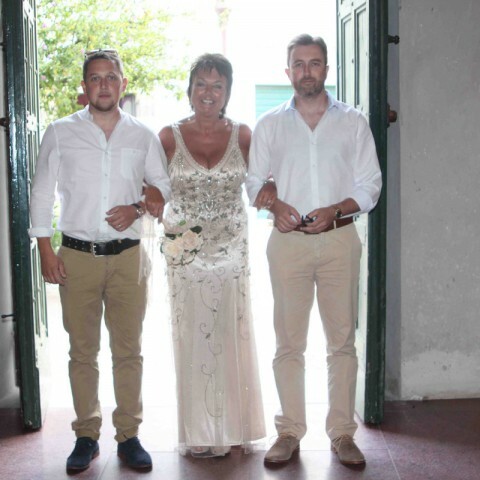 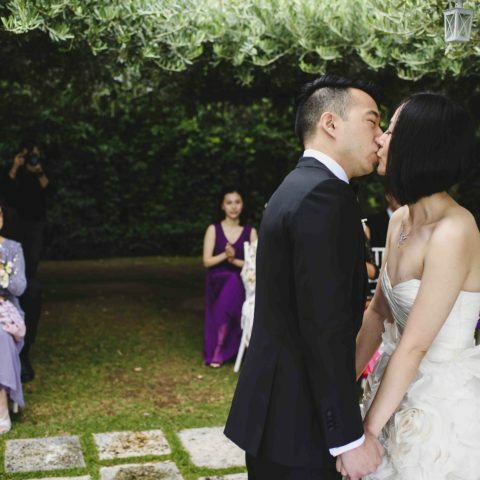 Emma went above and beyond in helping us navigate through the complicated Italian legal requirements/process for a civil wedding between two different nationalities (American and British) marrying abroad in Italy. 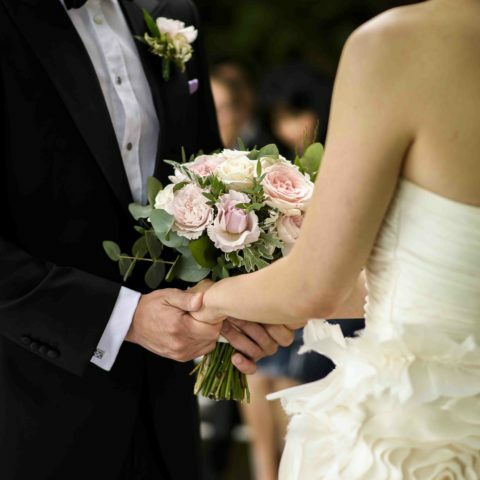 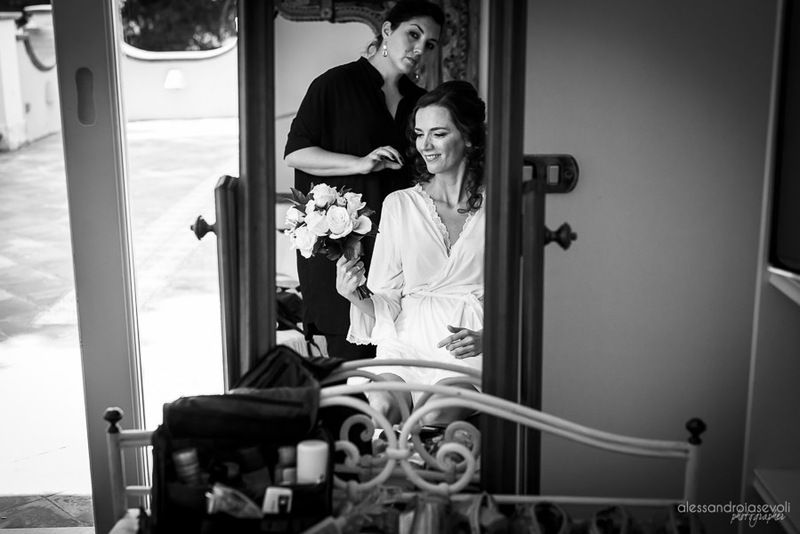 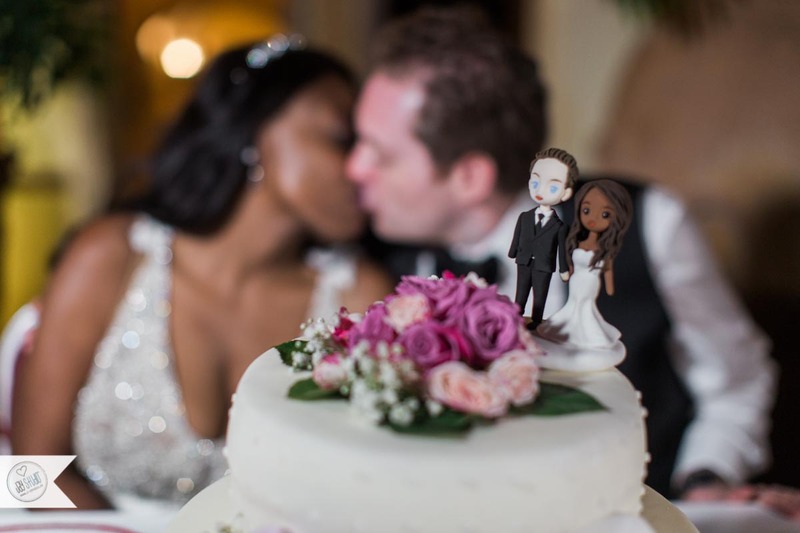 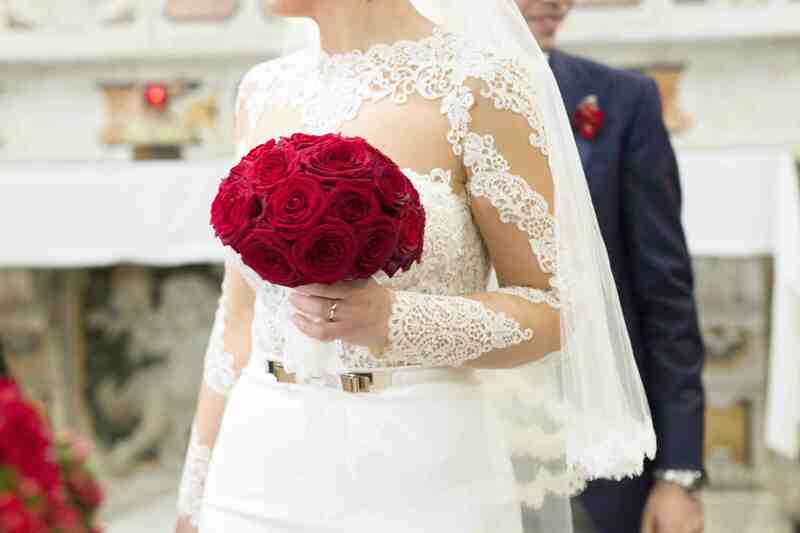 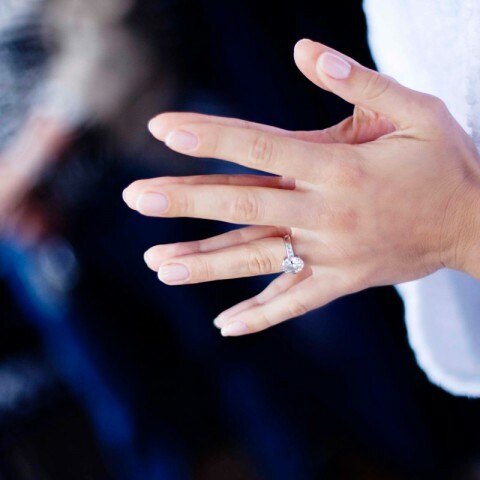 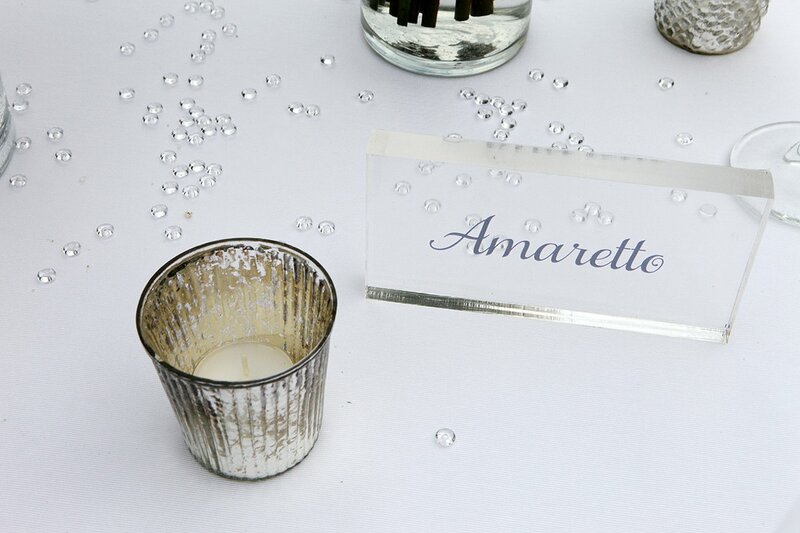 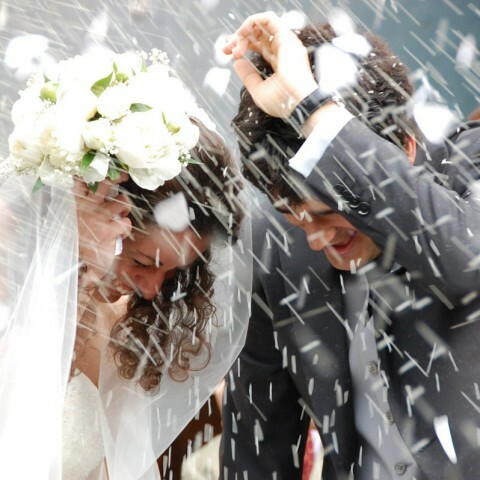 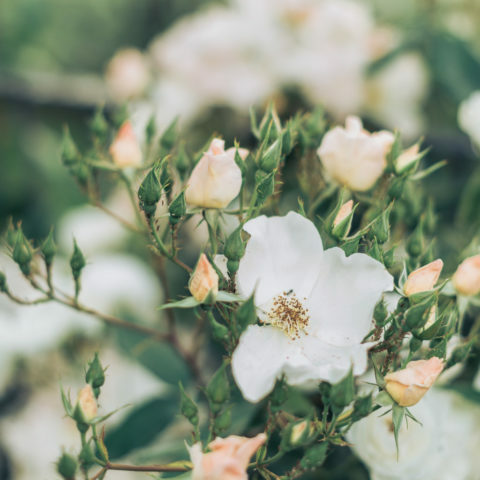 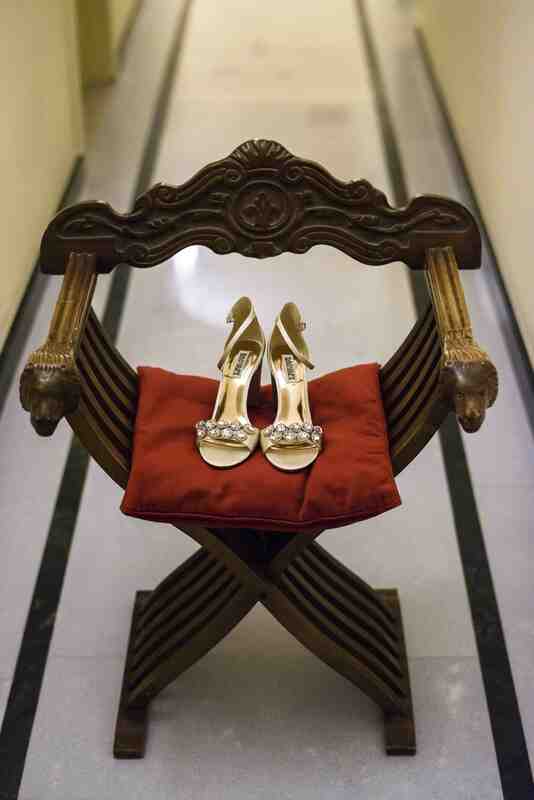 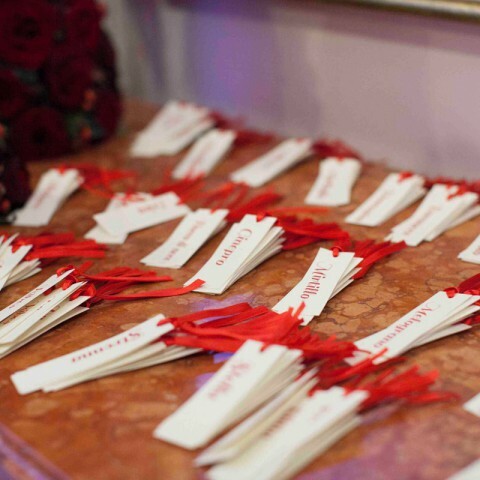 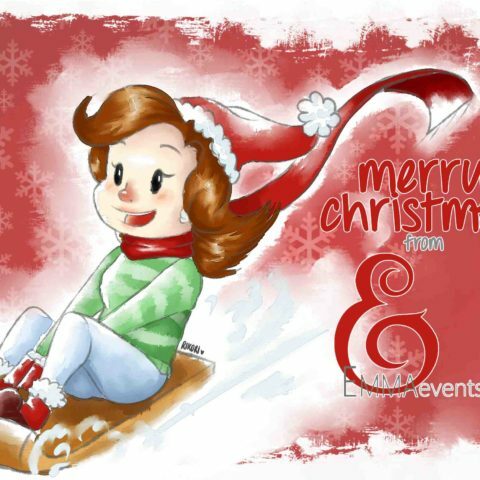 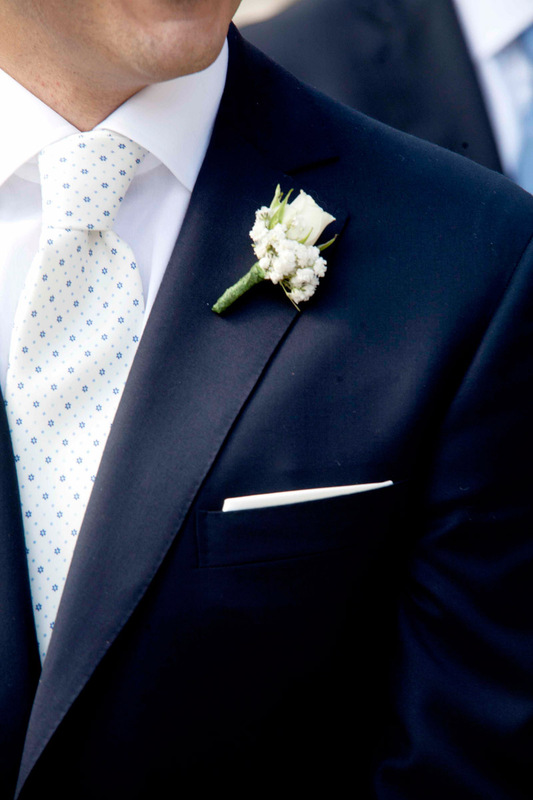 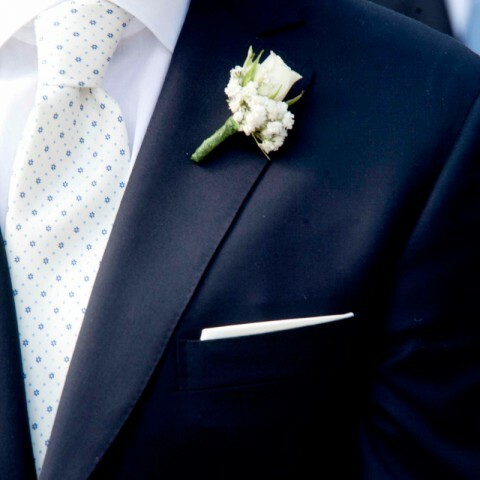 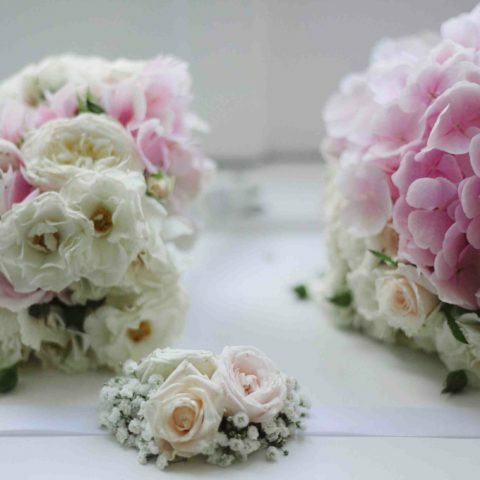 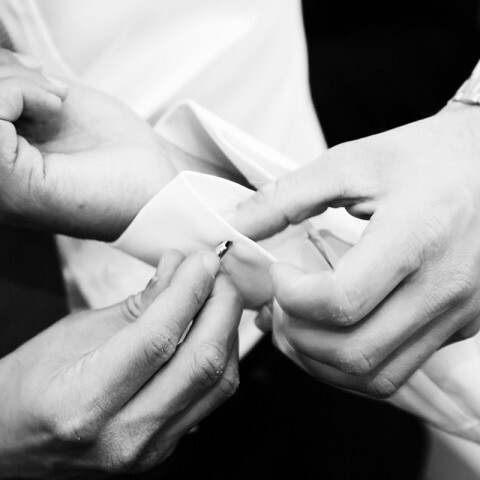 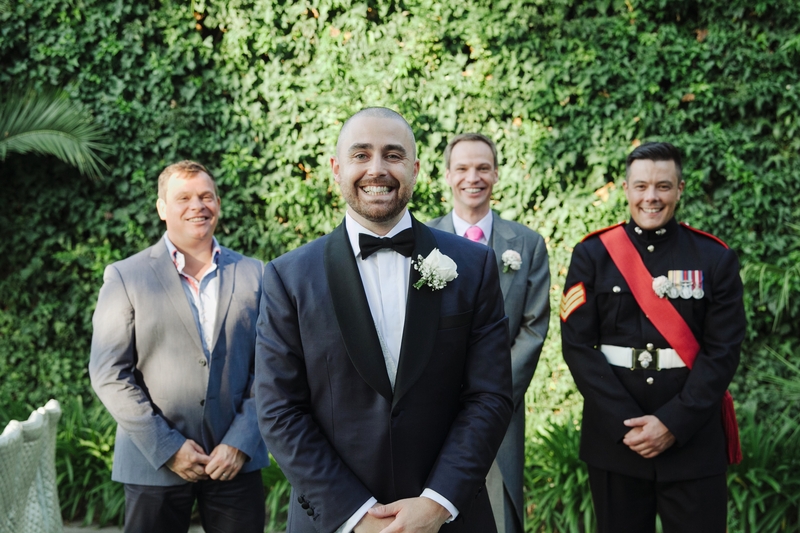 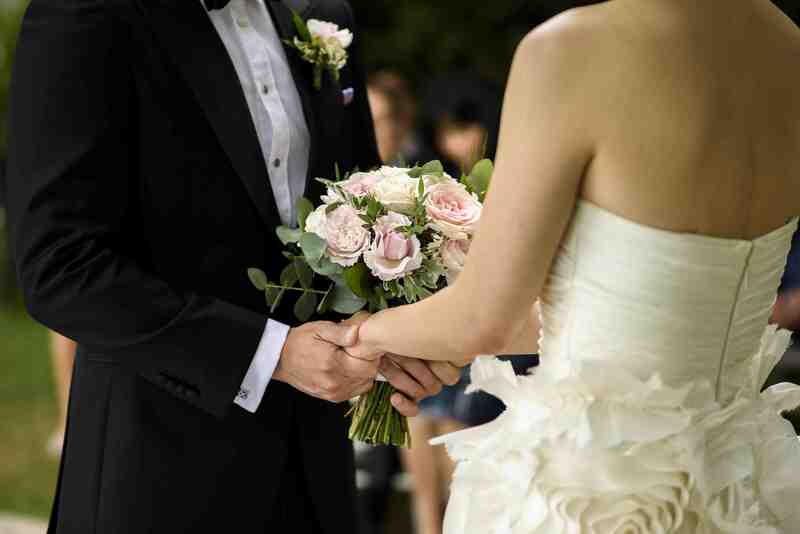 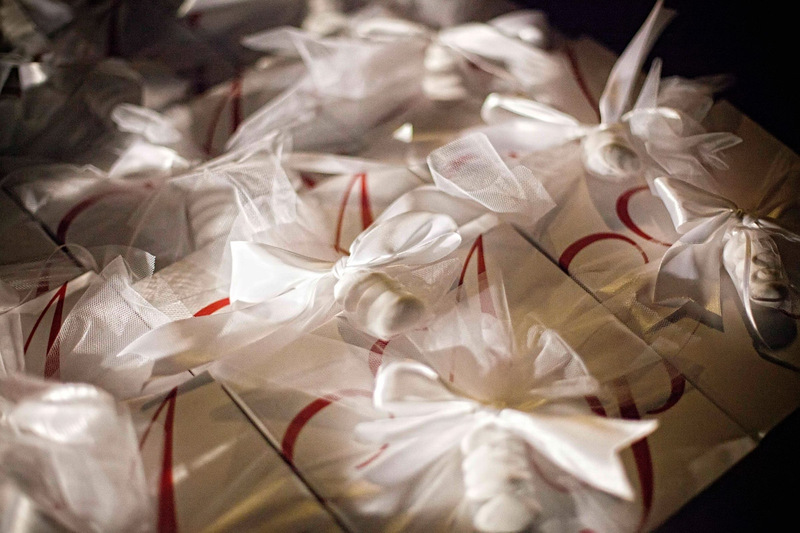 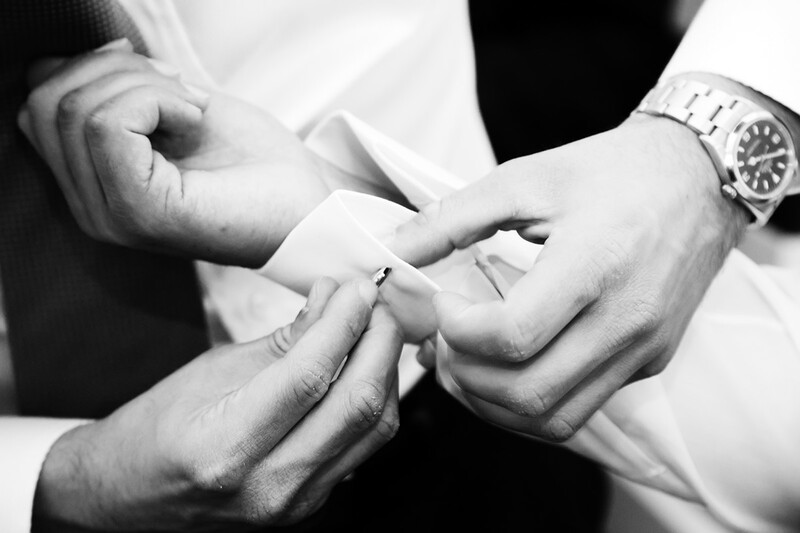 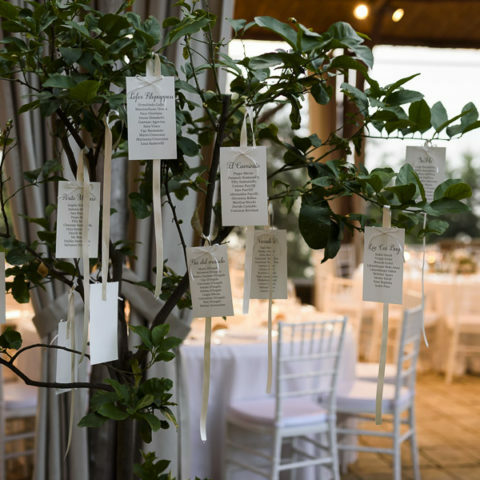 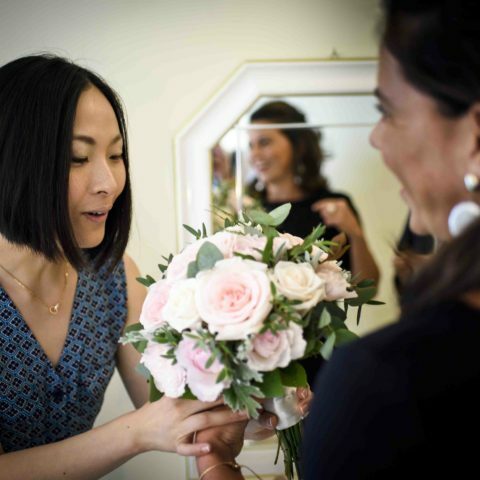 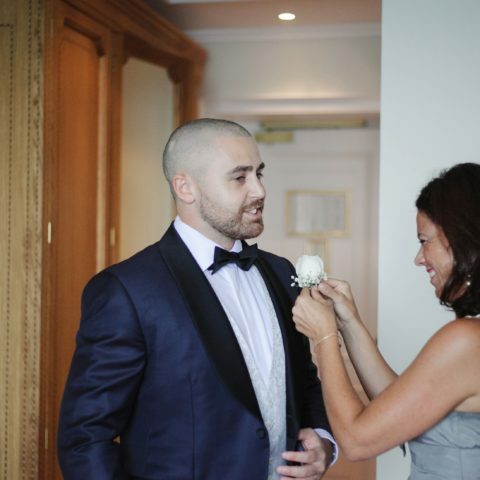 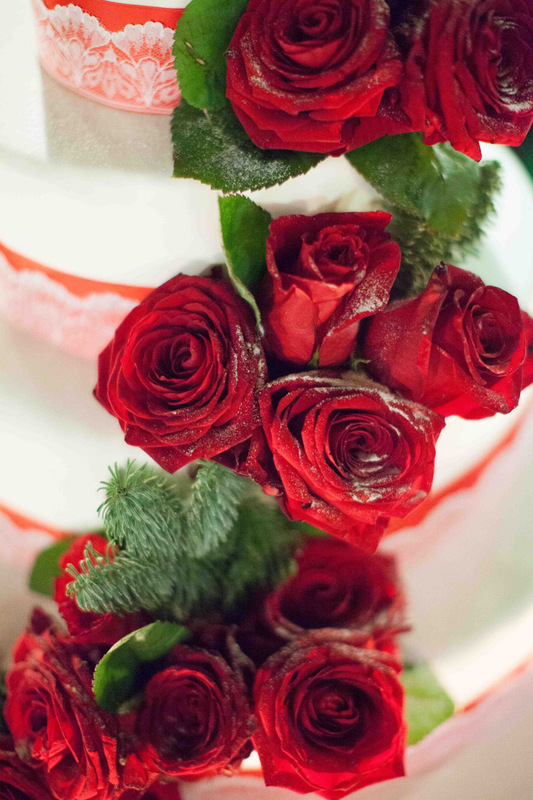 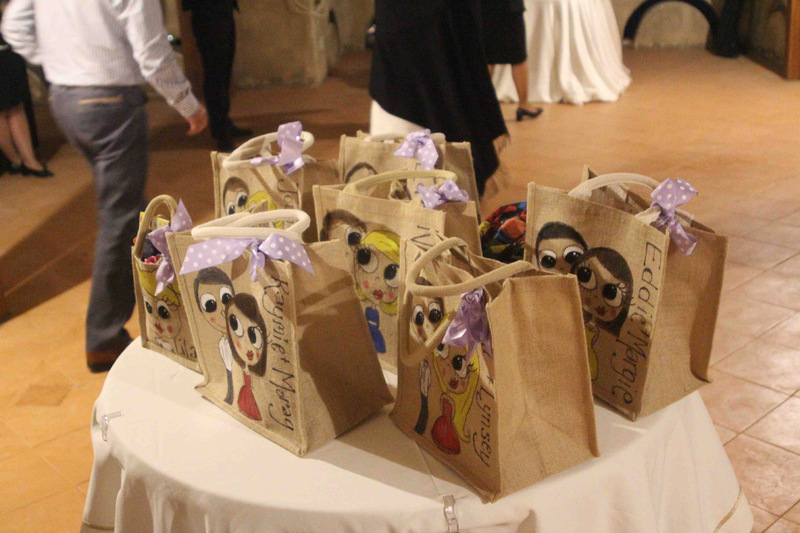 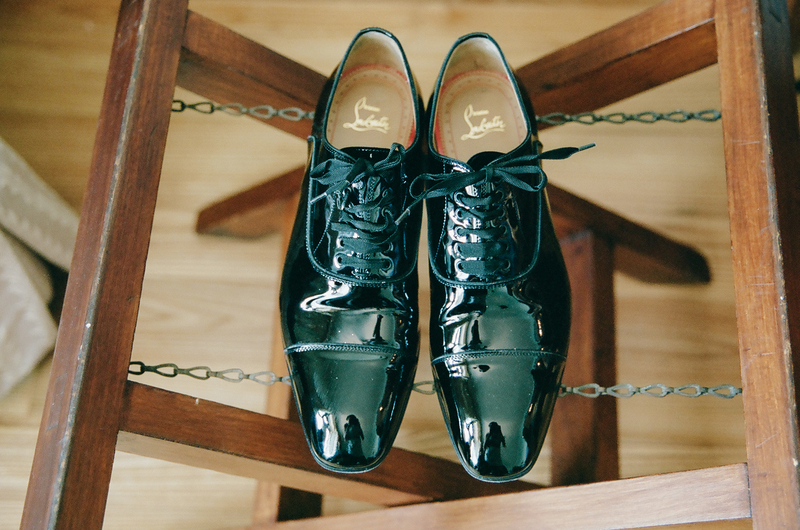 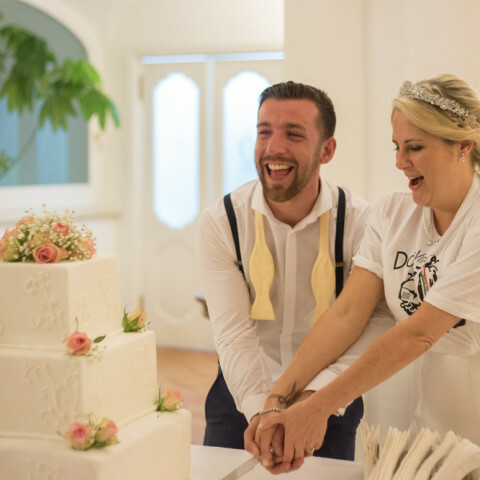 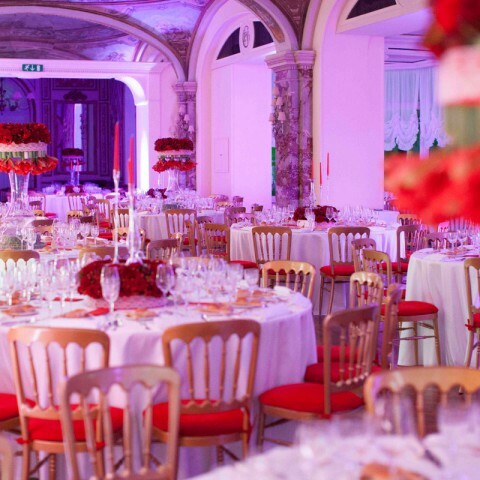 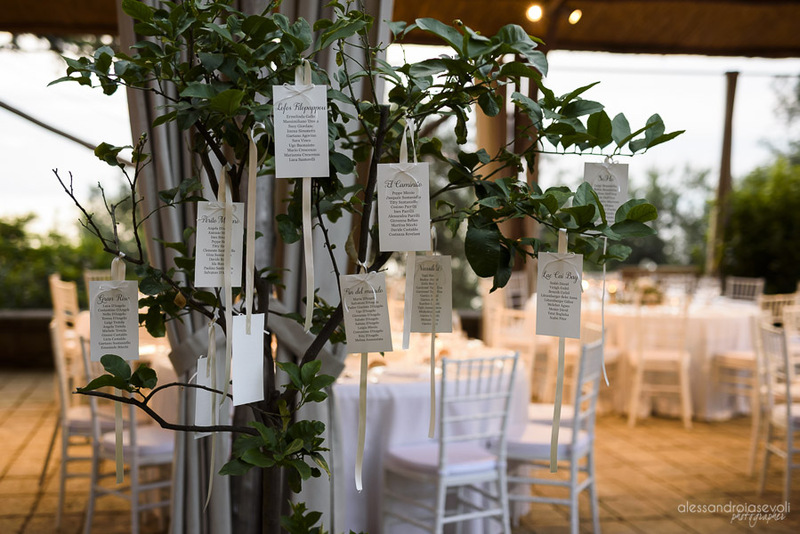 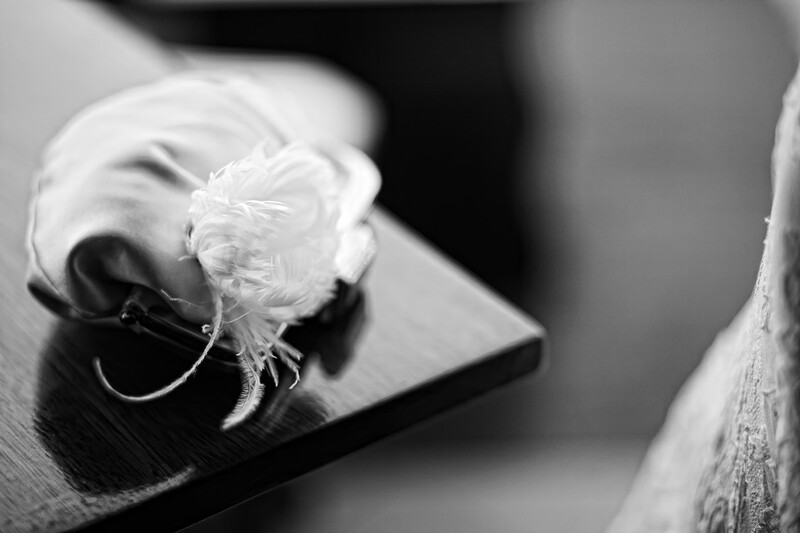 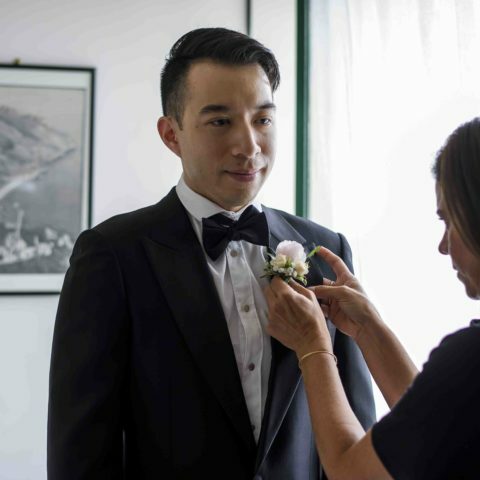 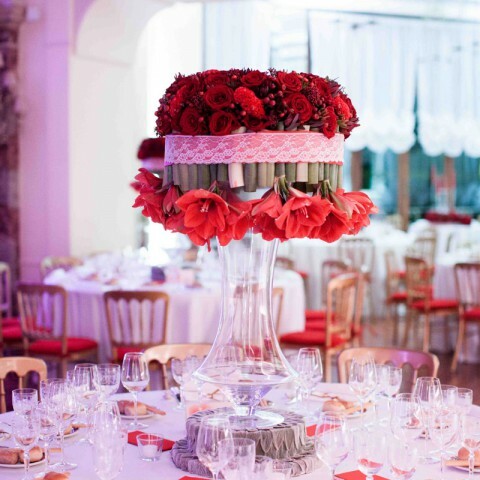 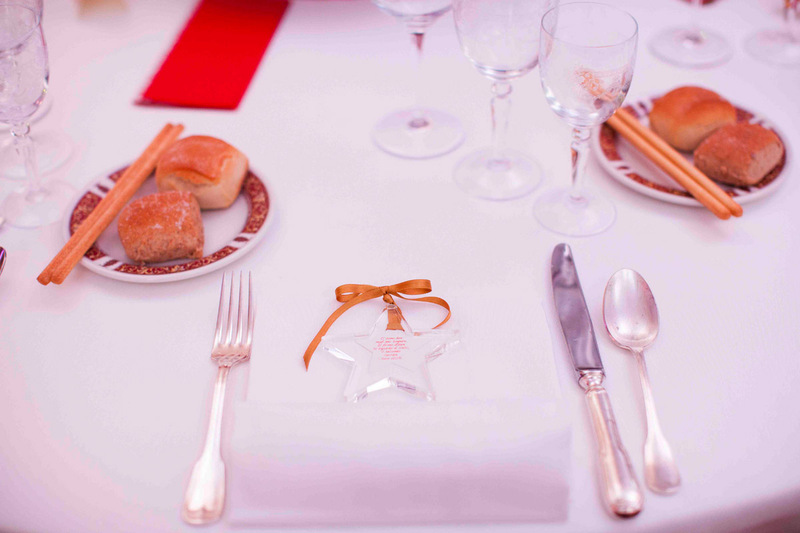 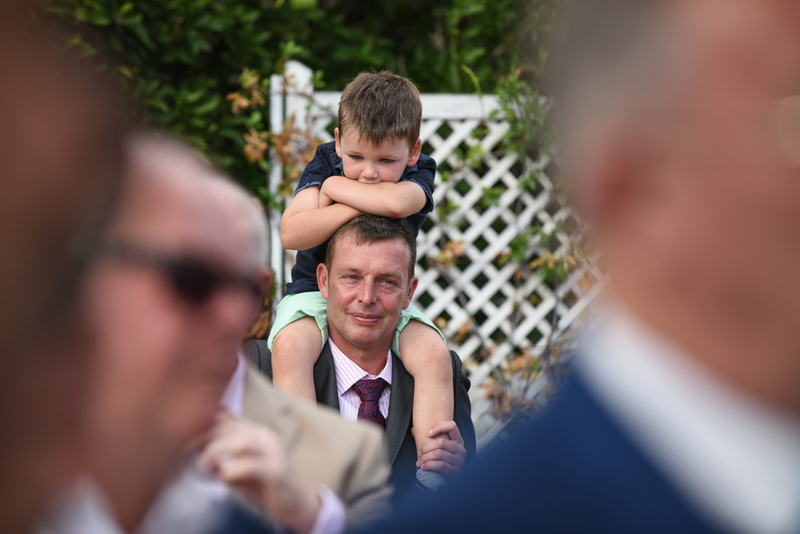 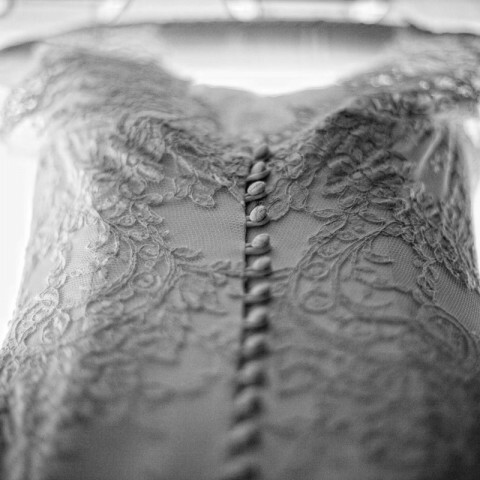 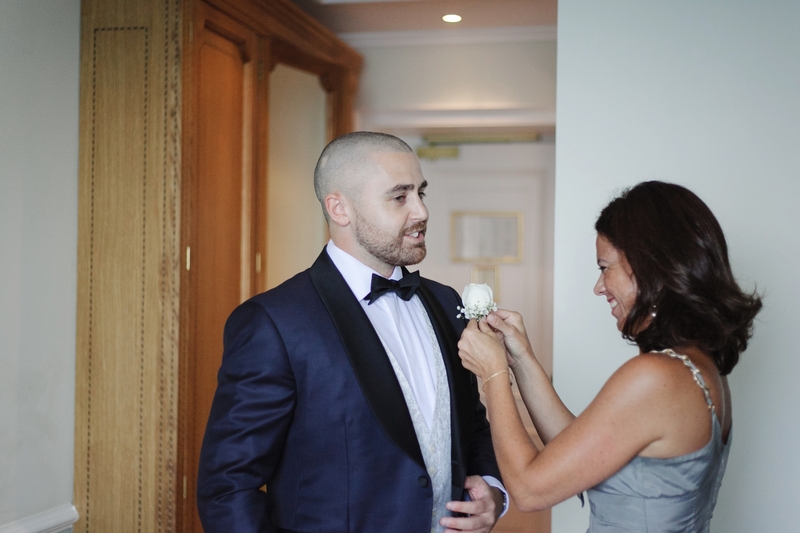 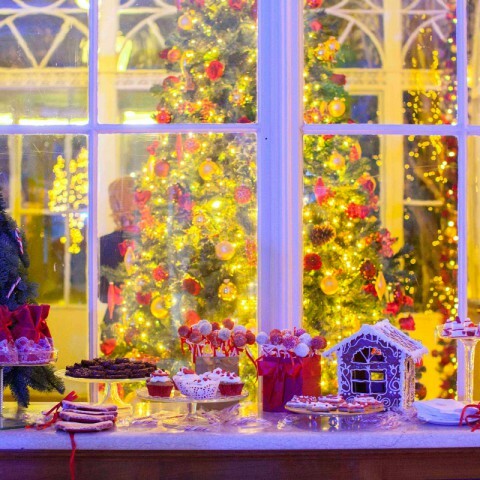 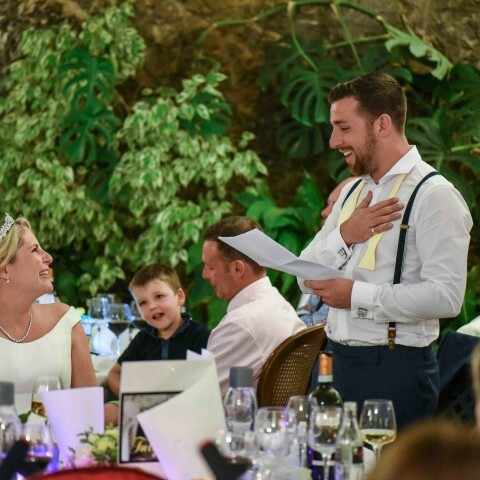 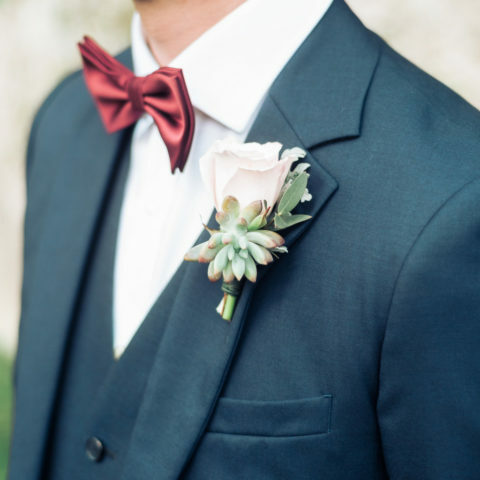 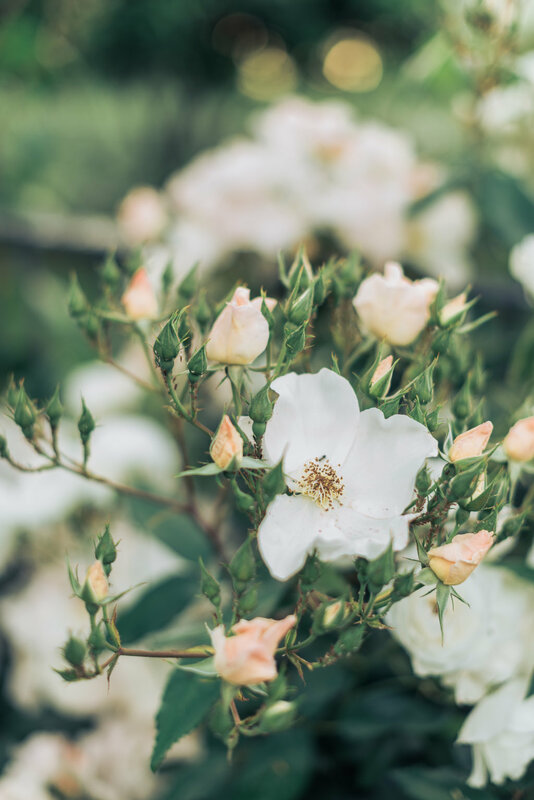 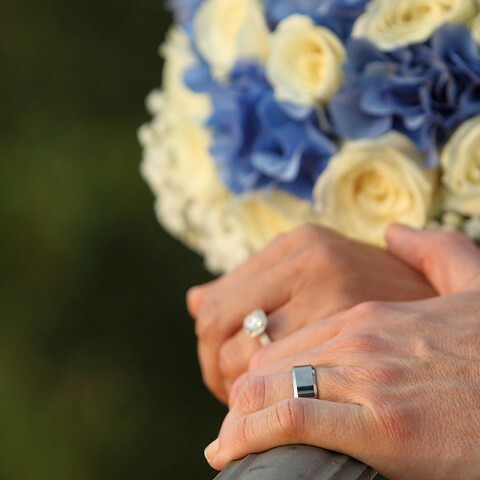 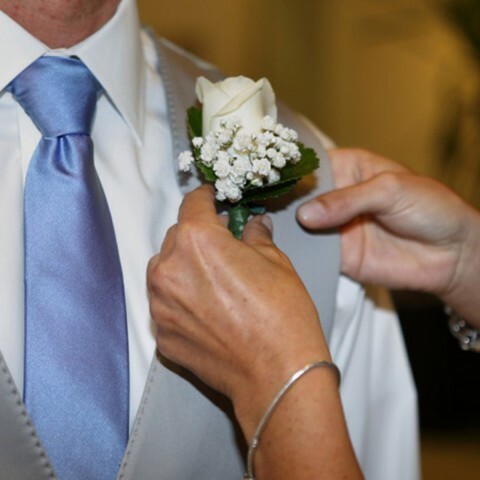 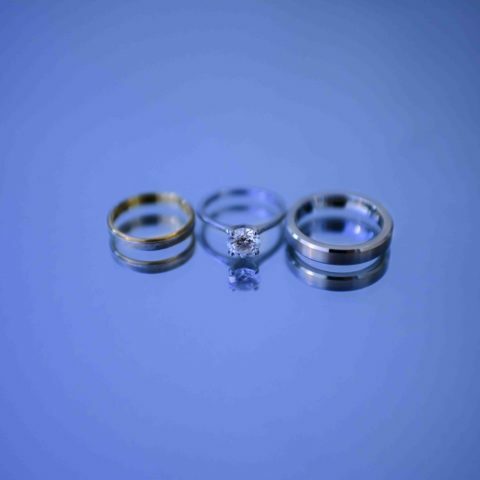 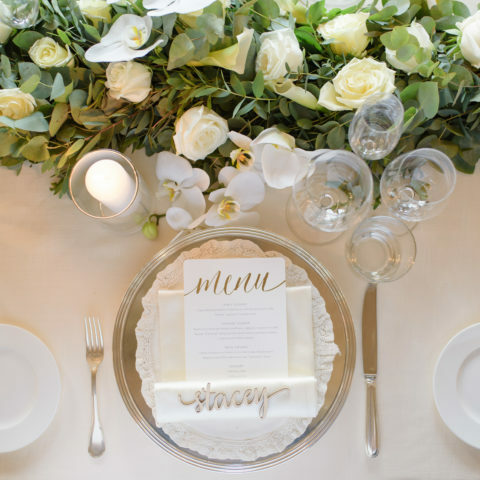 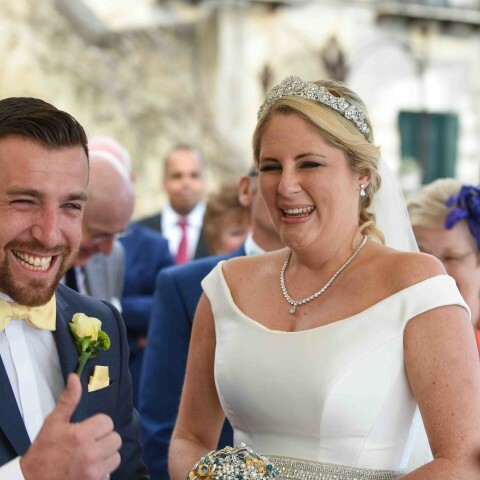 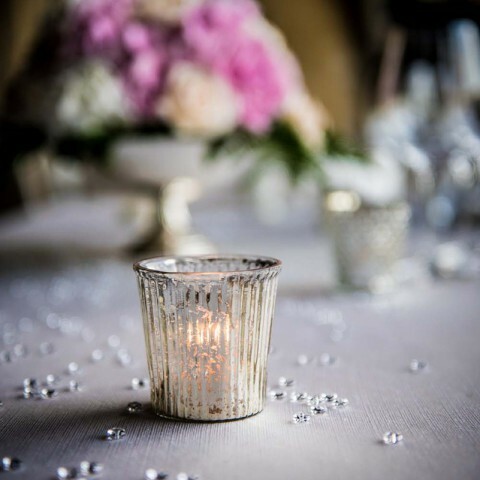 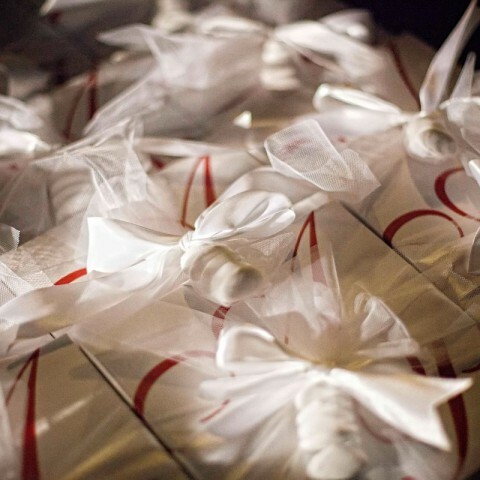 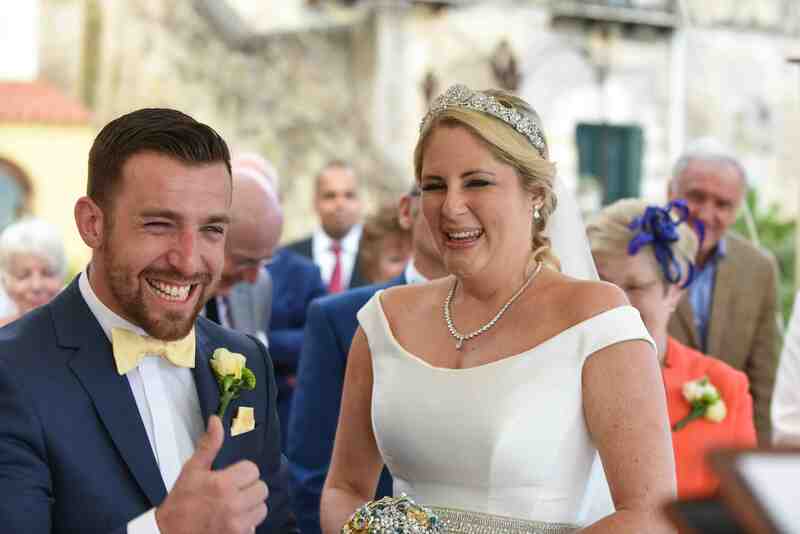 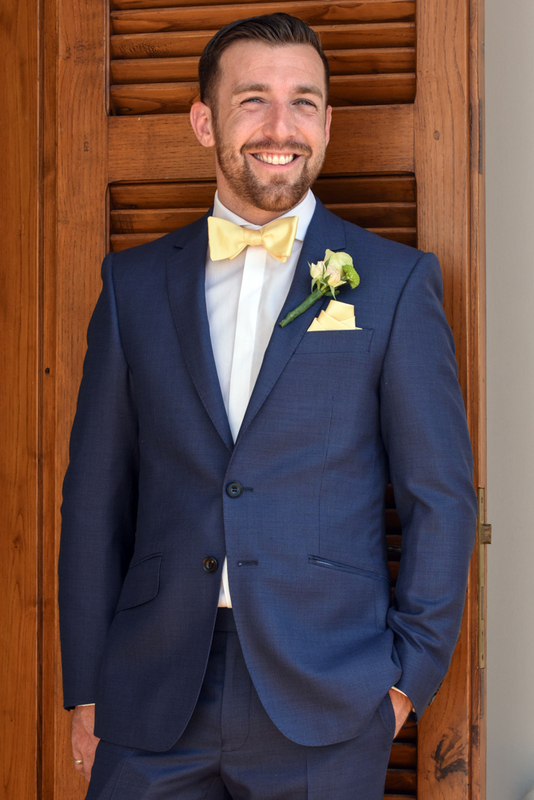 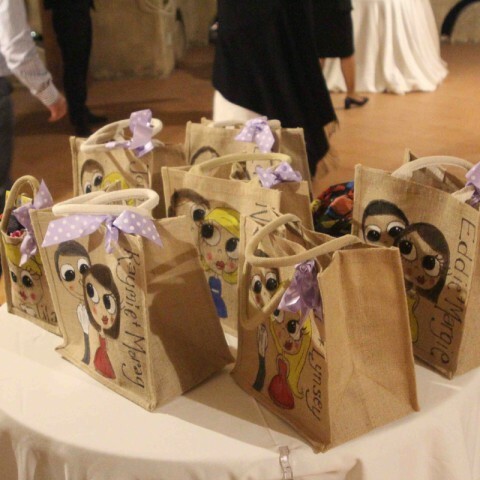 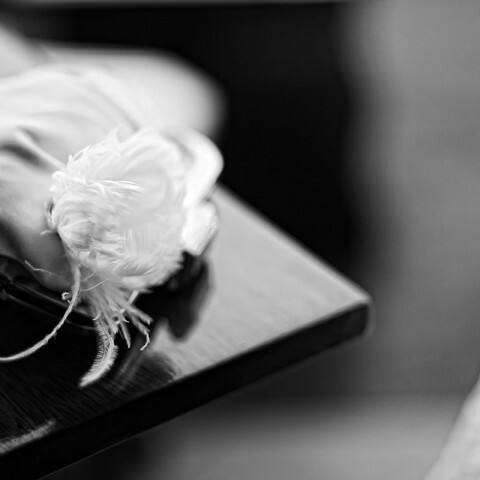 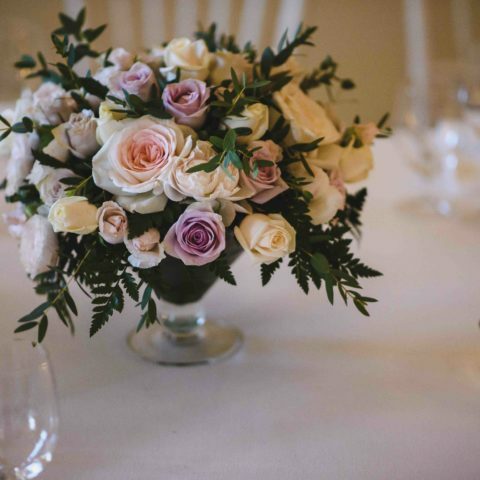 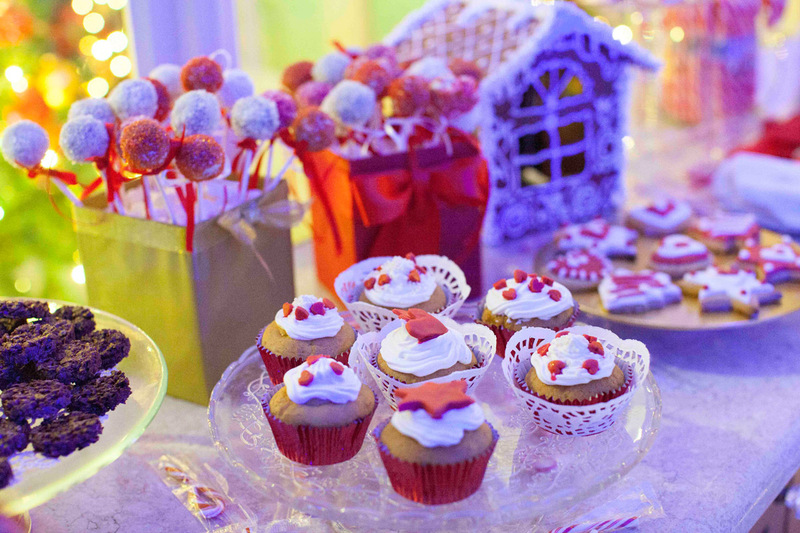 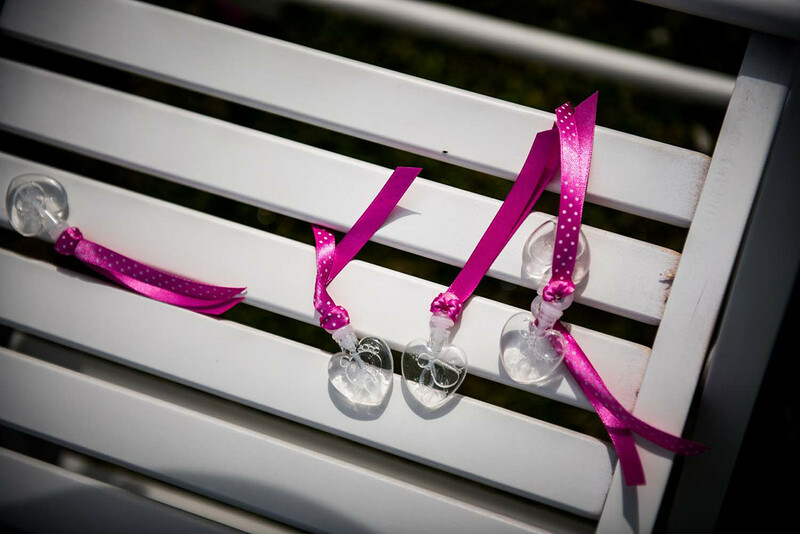 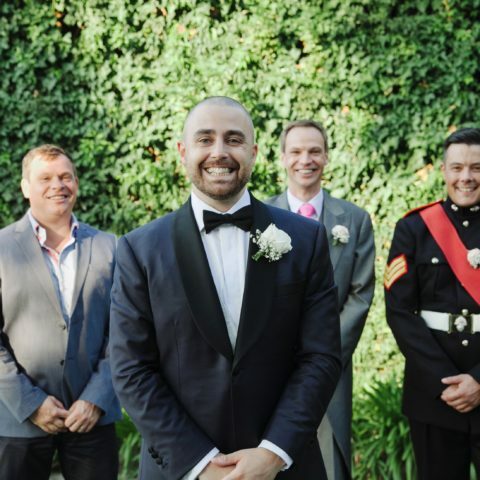 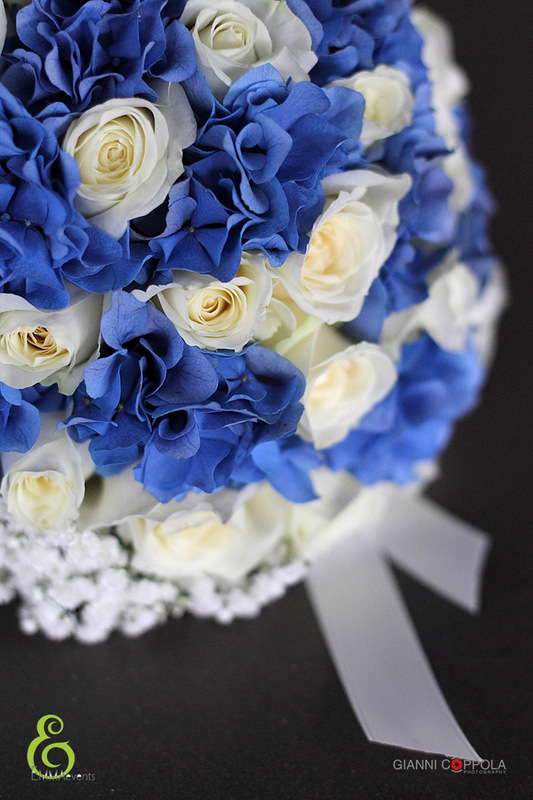 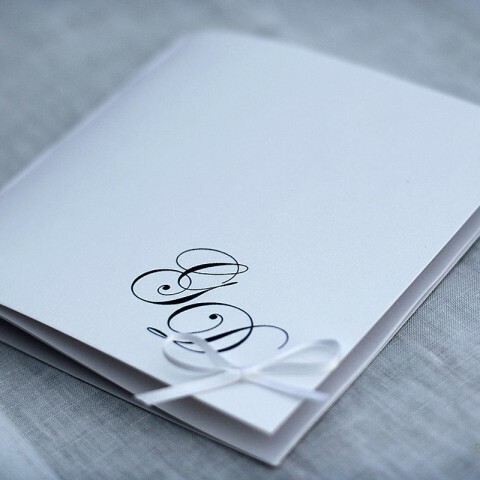 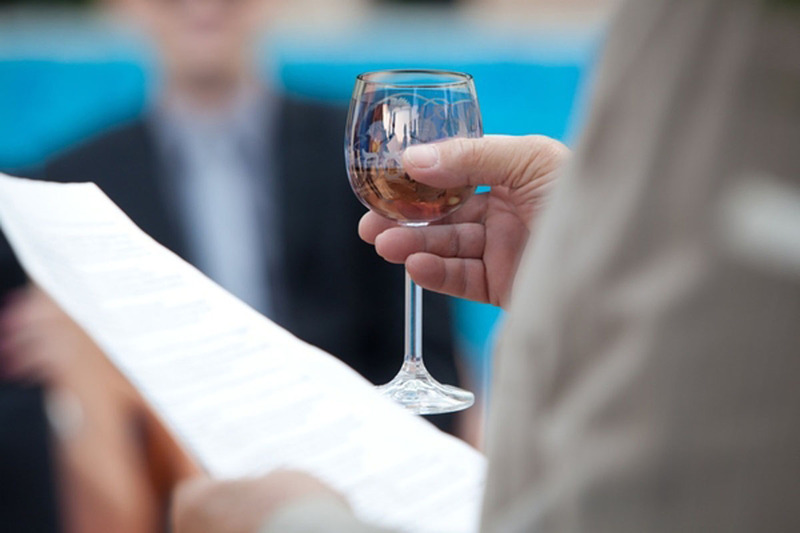 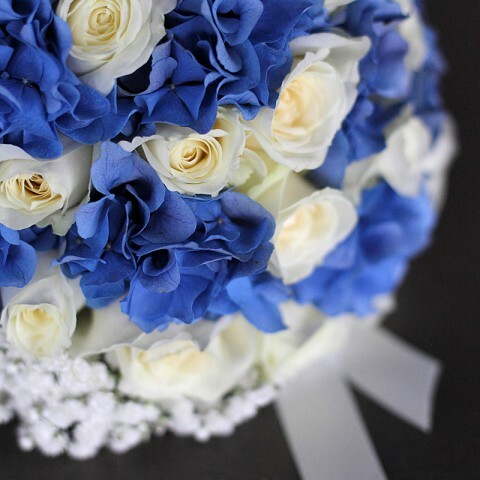 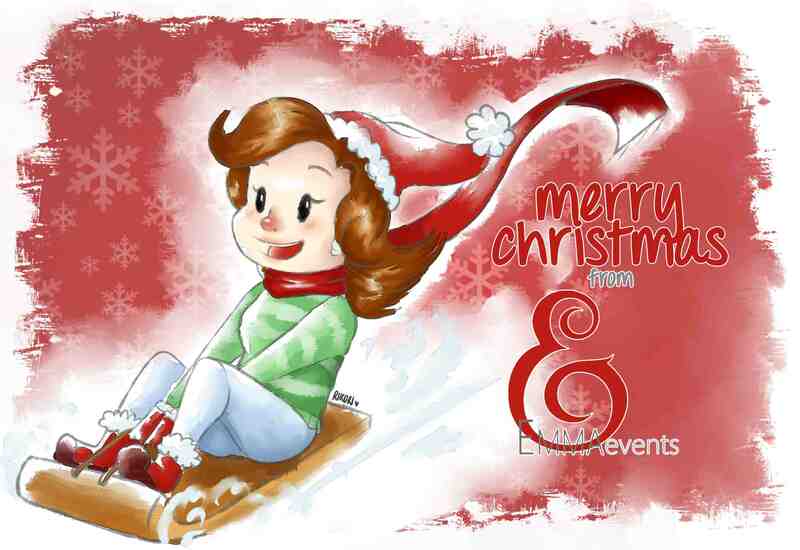 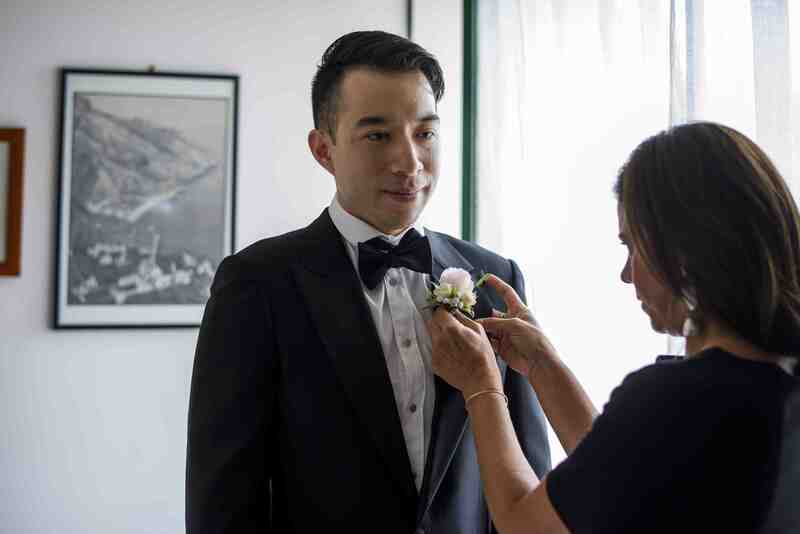 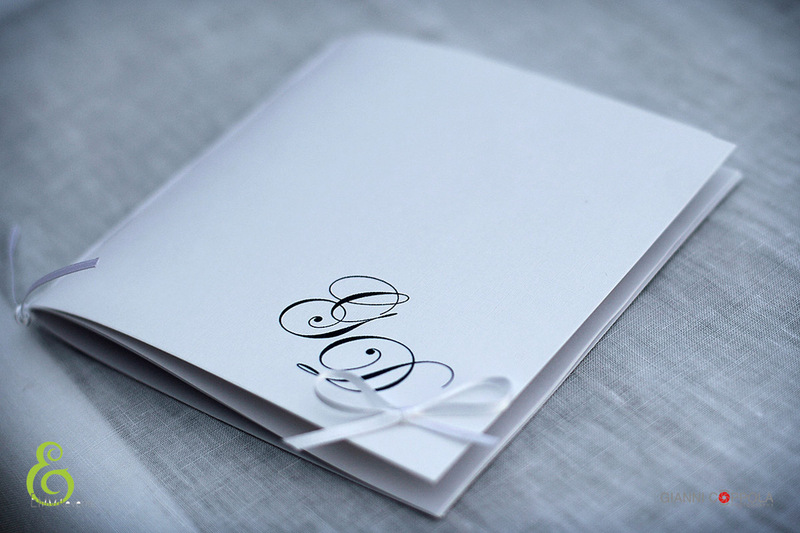 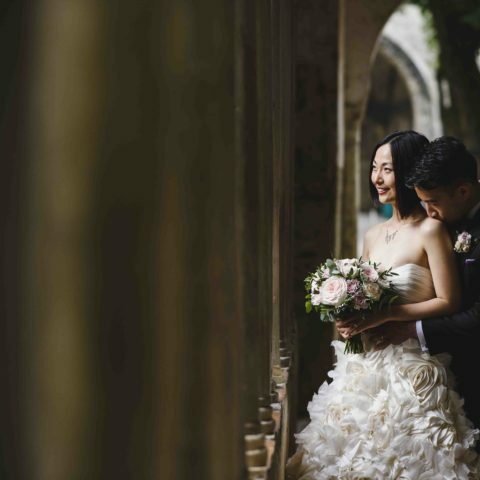 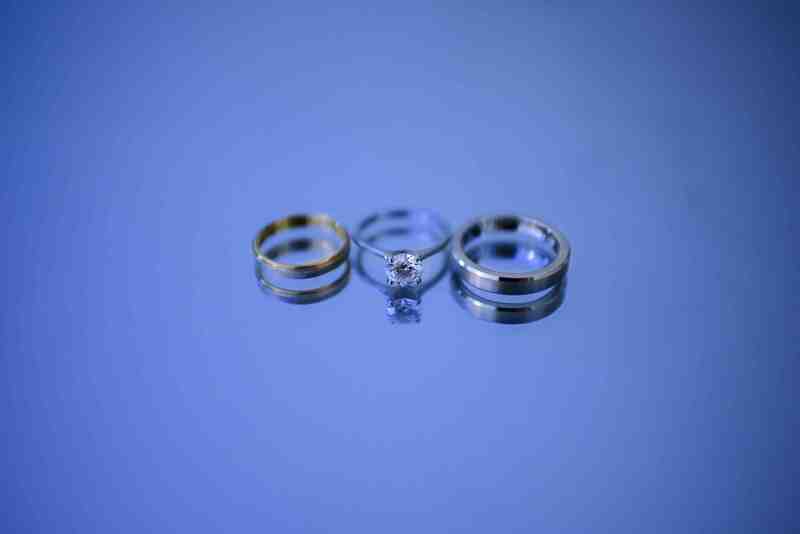 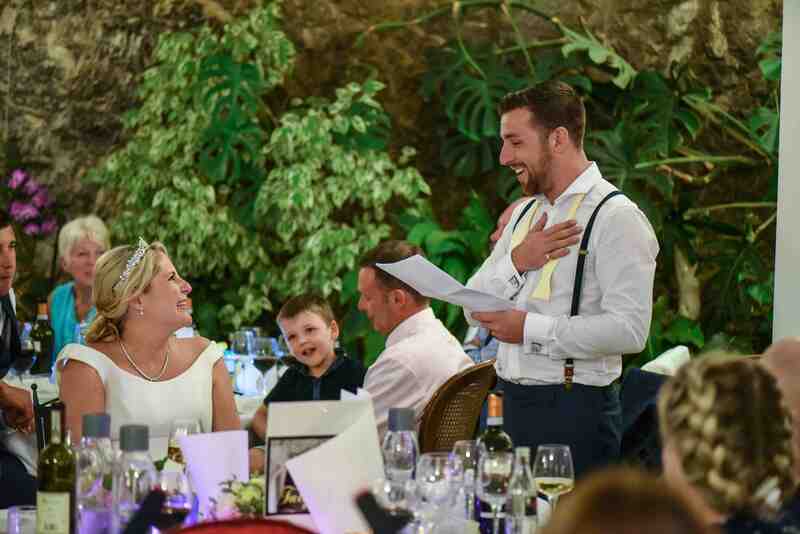 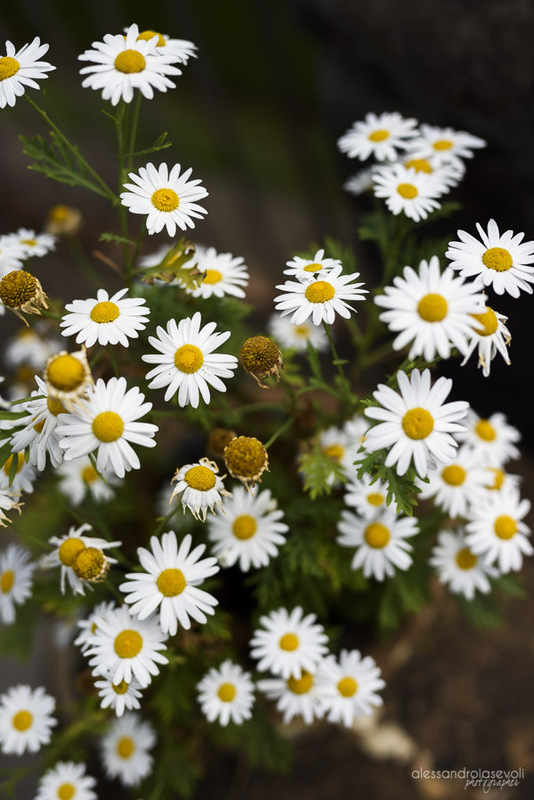 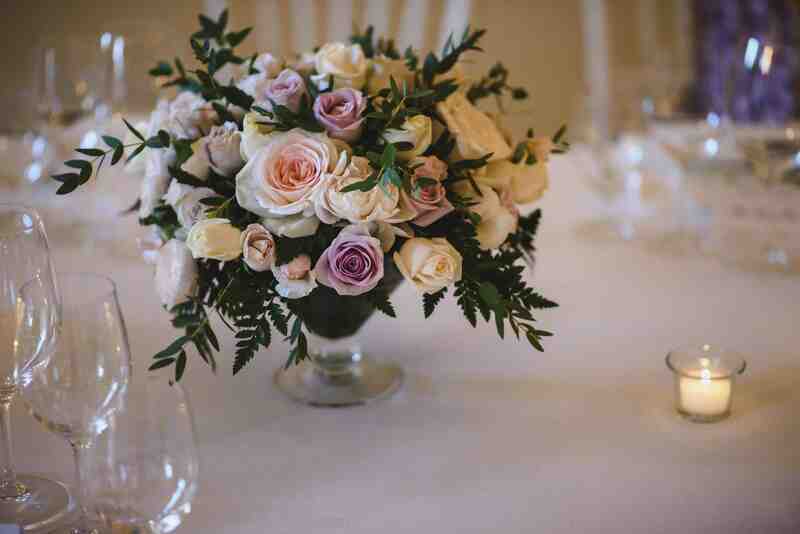 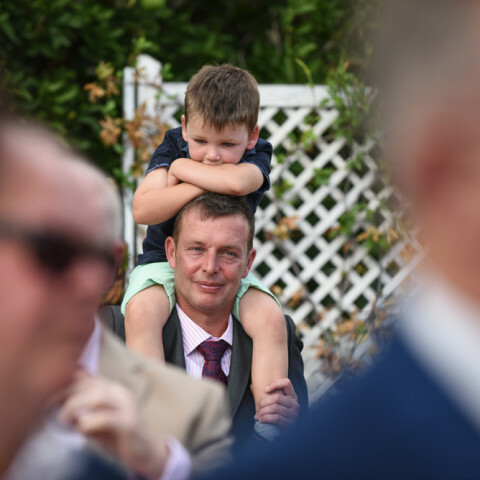 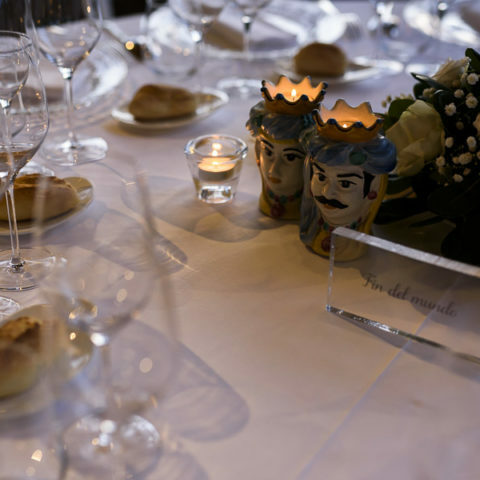 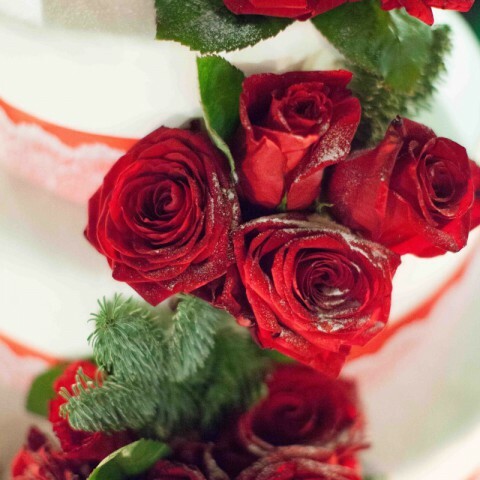 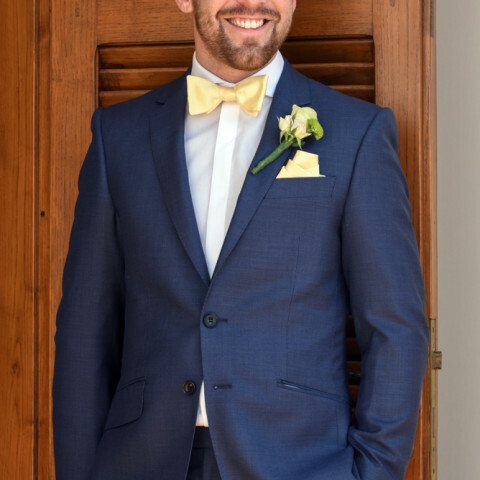 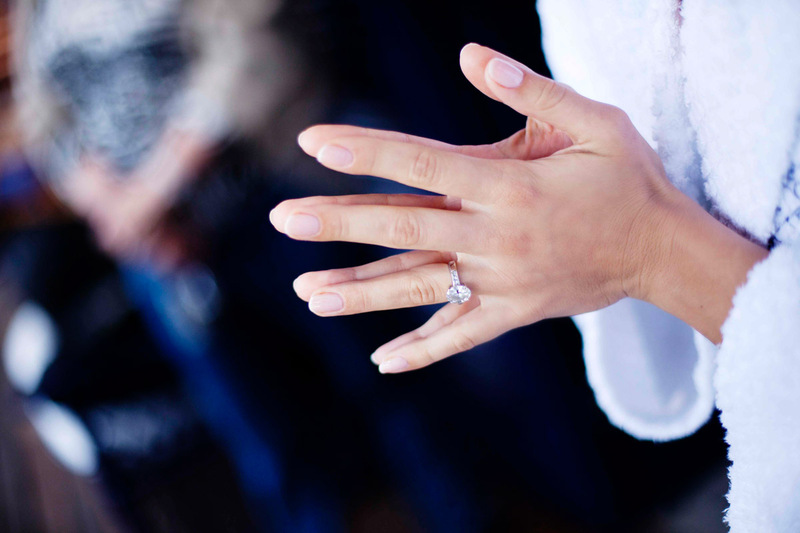 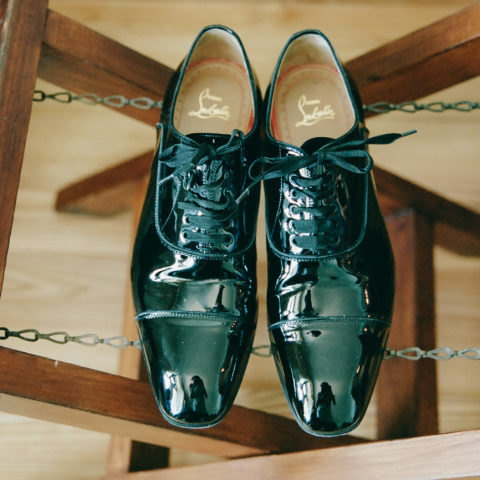 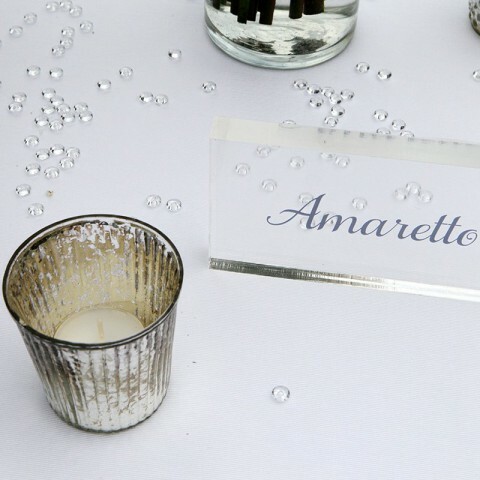 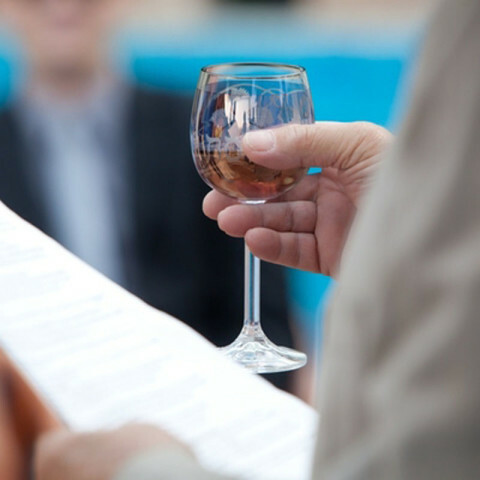 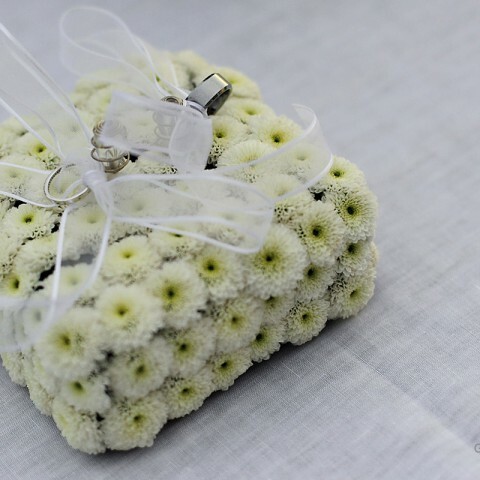 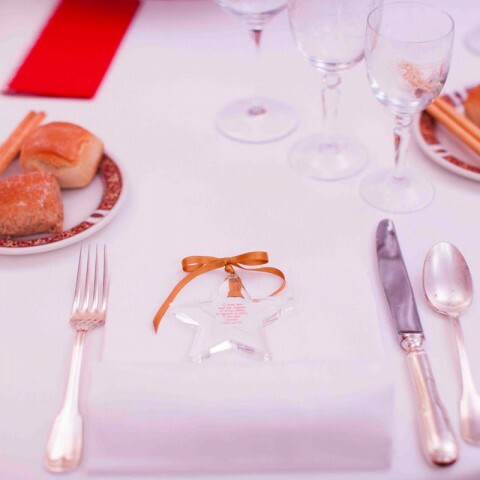 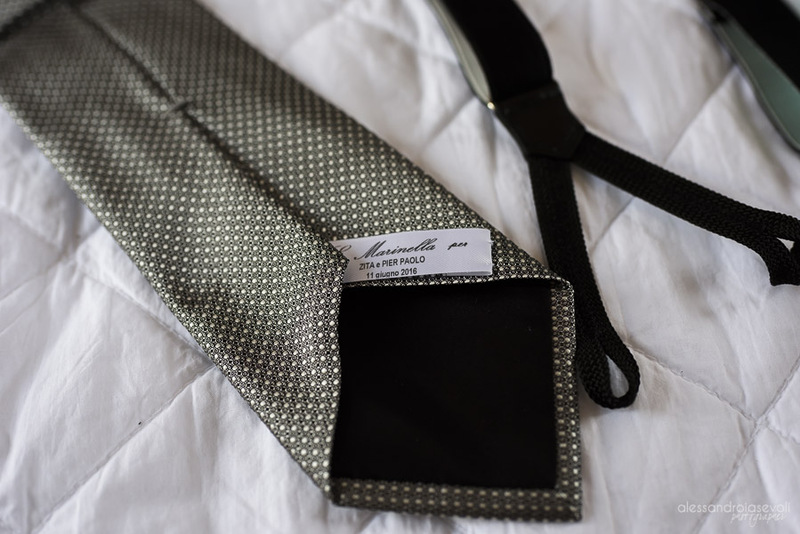 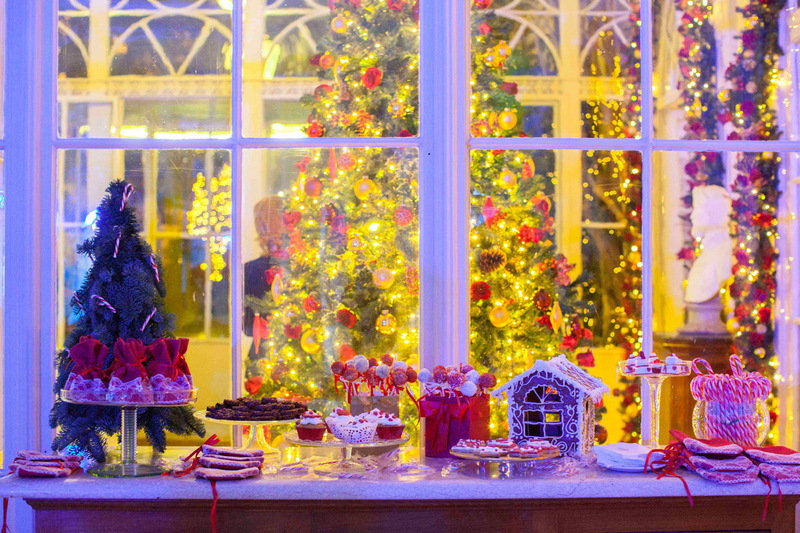 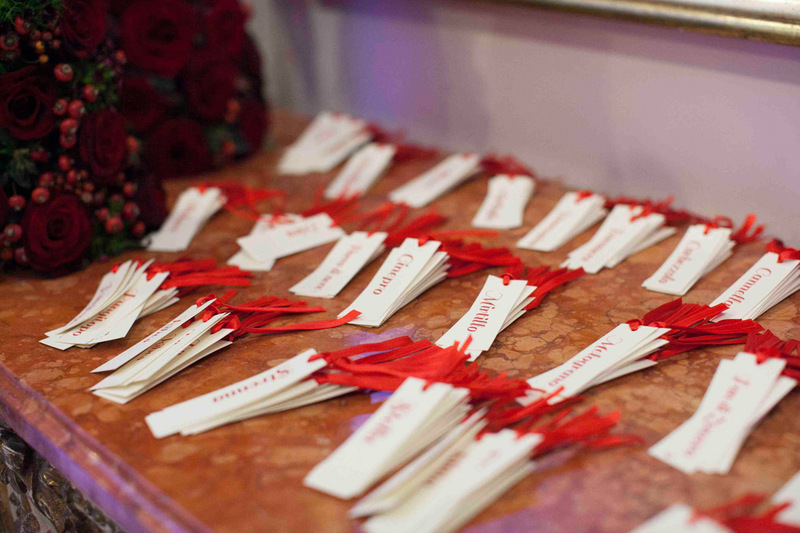 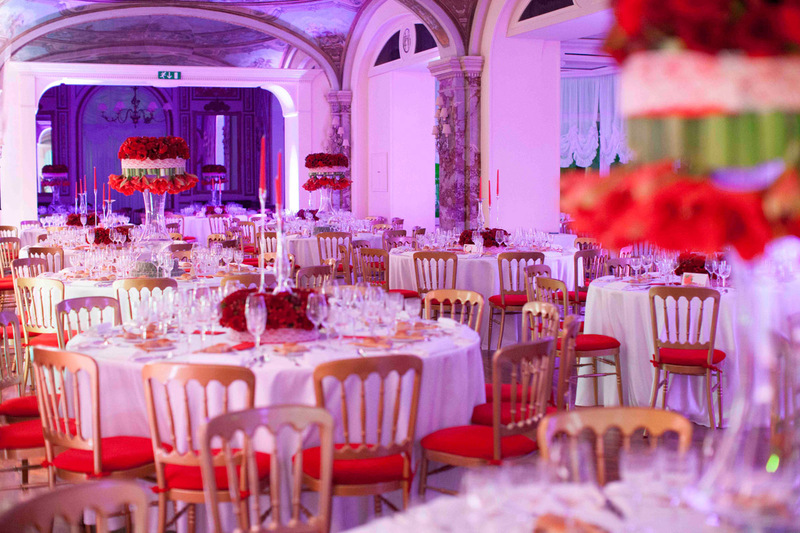 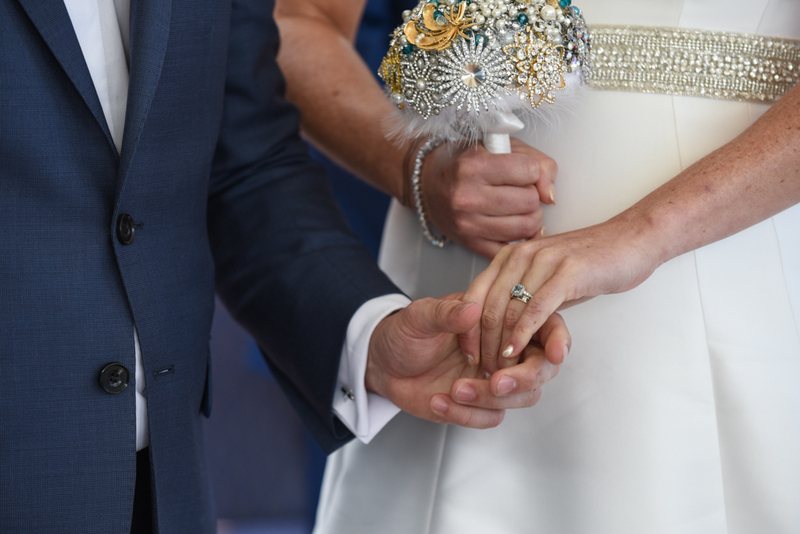 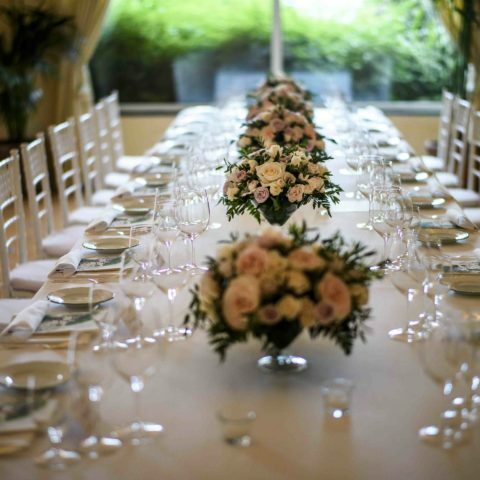 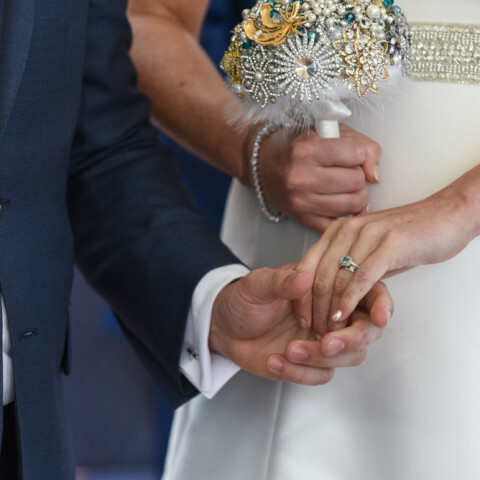 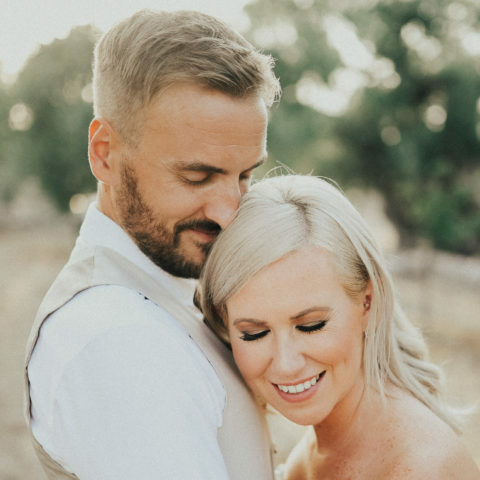 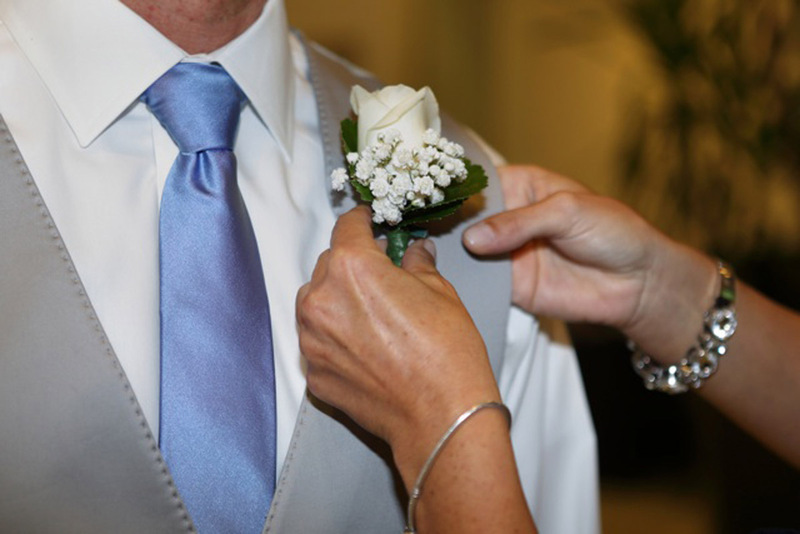 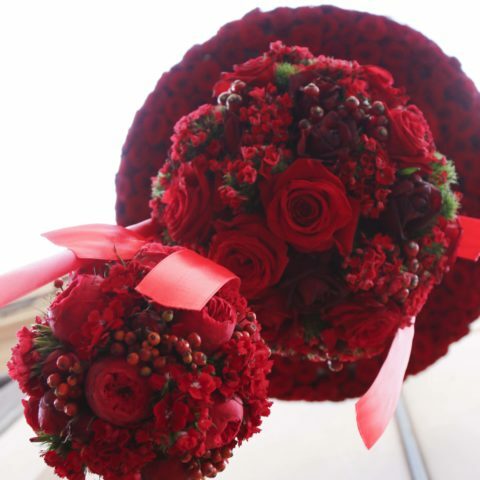 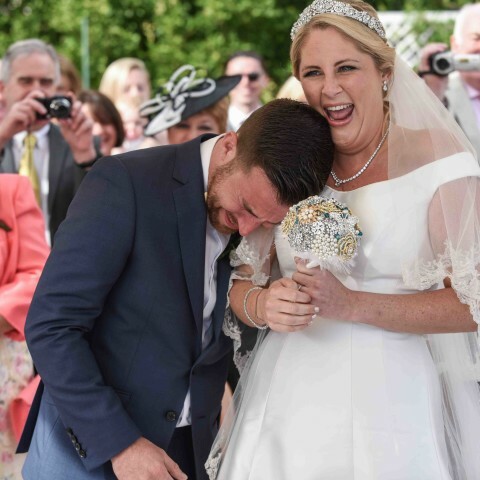 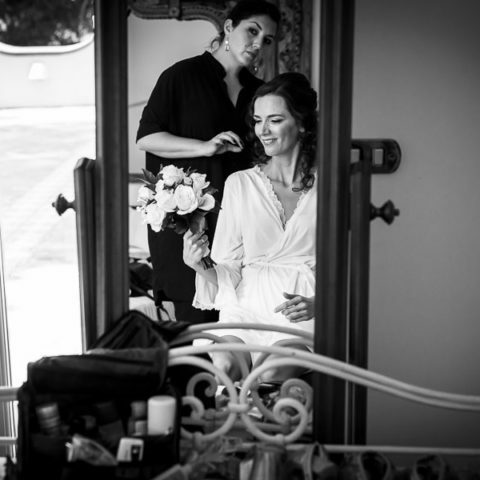 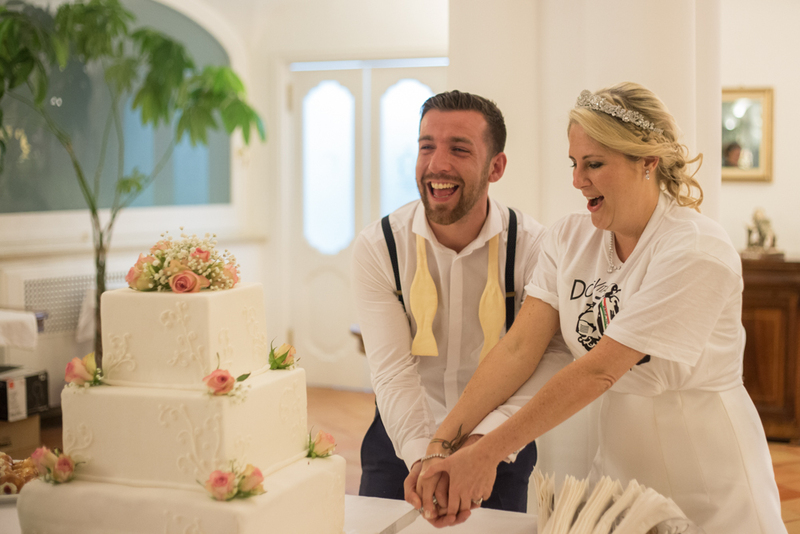 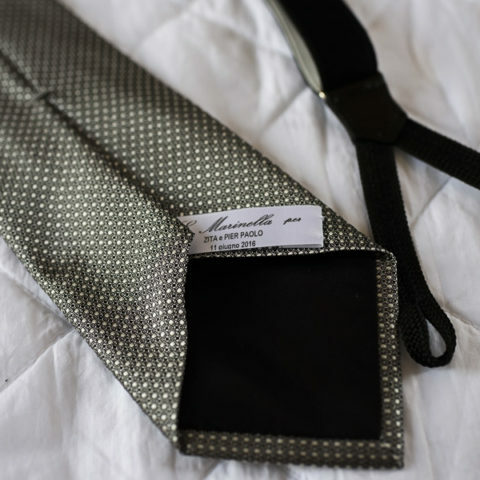 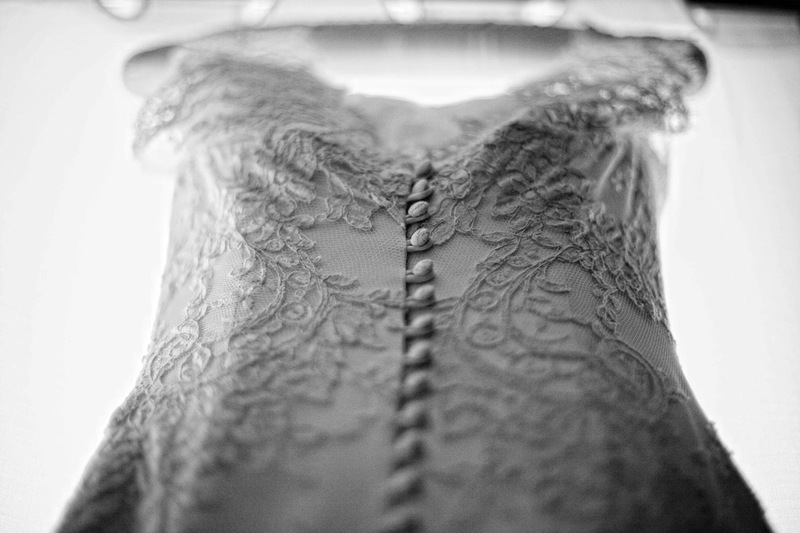 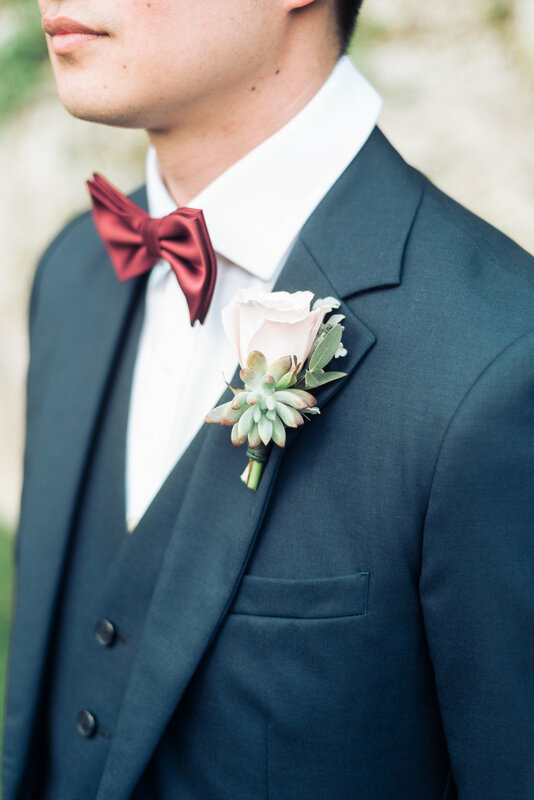 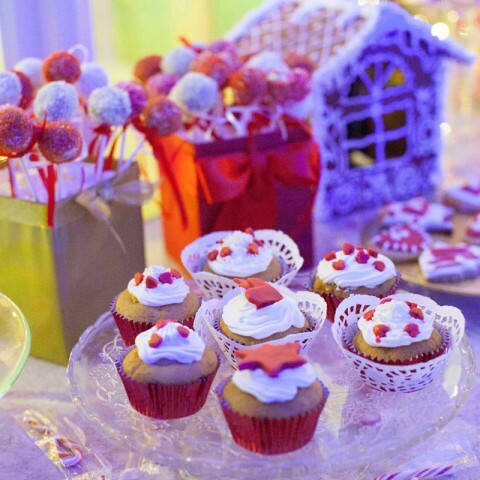 One of the biggest advantages of using Emma Events is the personalised service that she provides as opposed to some larger wedding planning agencies which tend to push couples to use certain packages. 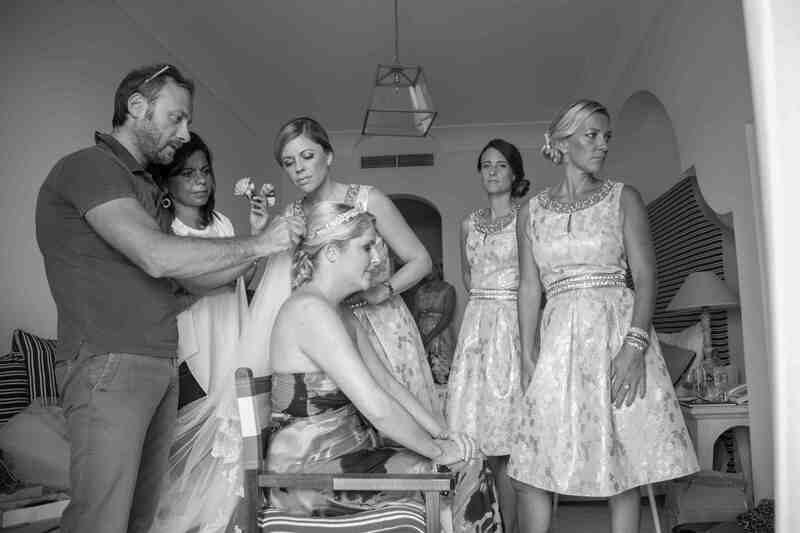 She works mainly on her own but has assistants to help her as necessary. 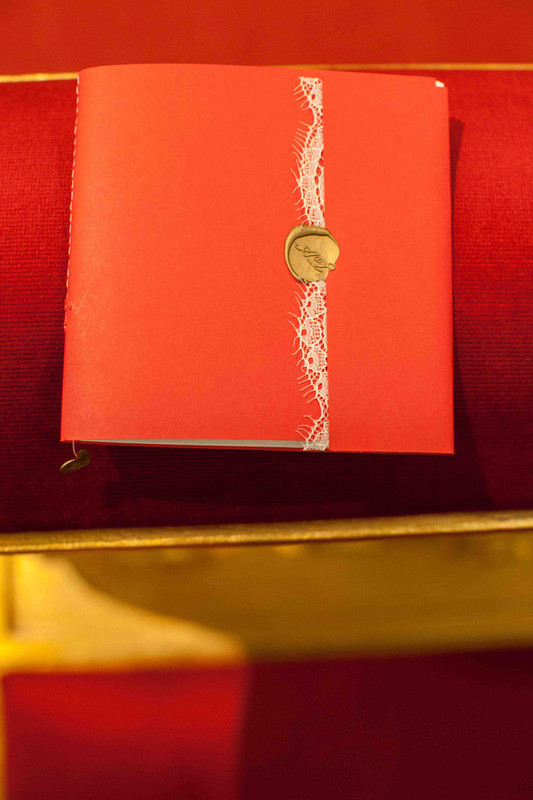 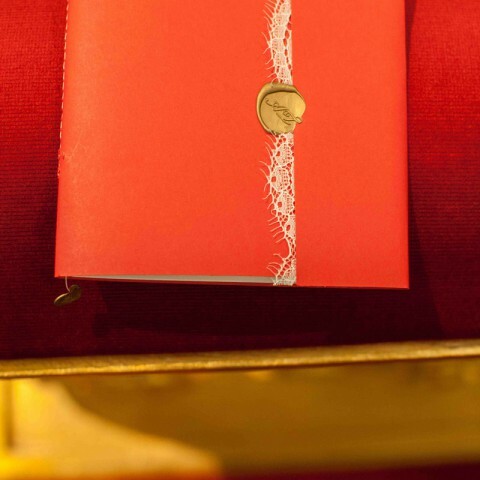 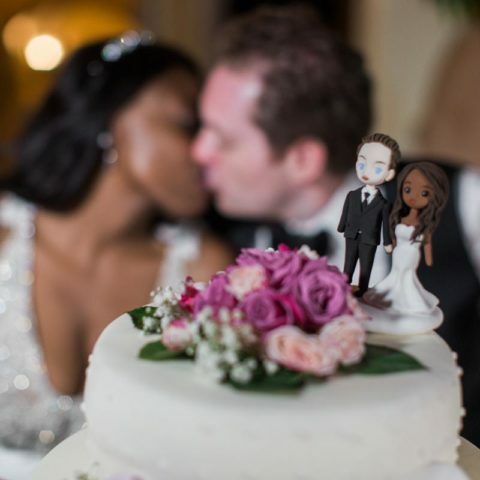 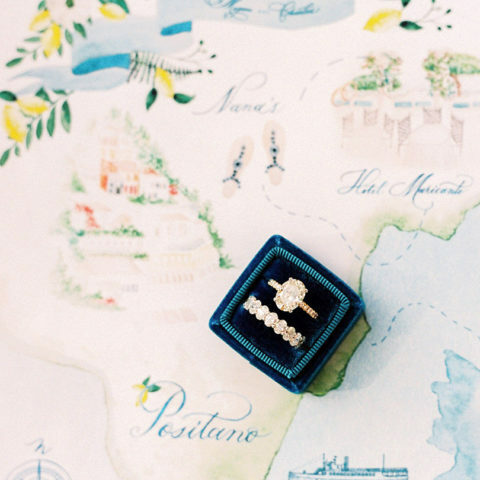 This means that she really gets to know each couple that she is planning for and will do everything she can to make each unique request possible. 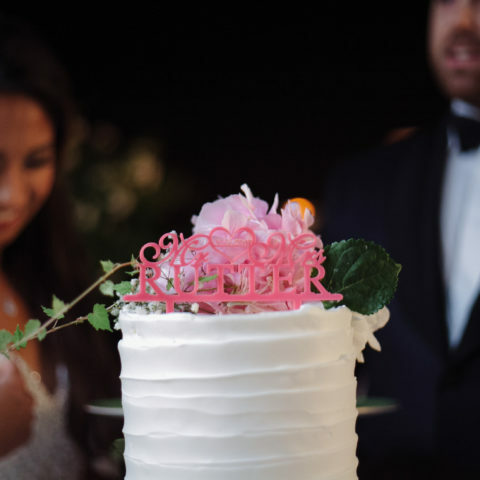 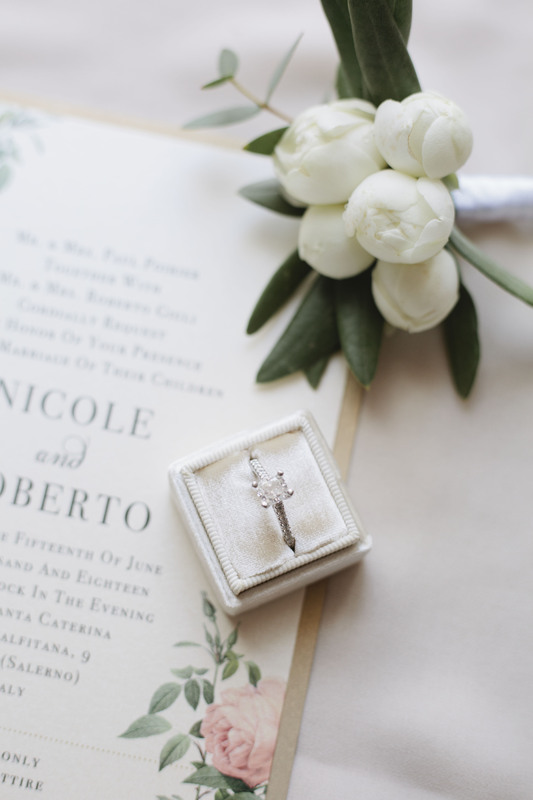 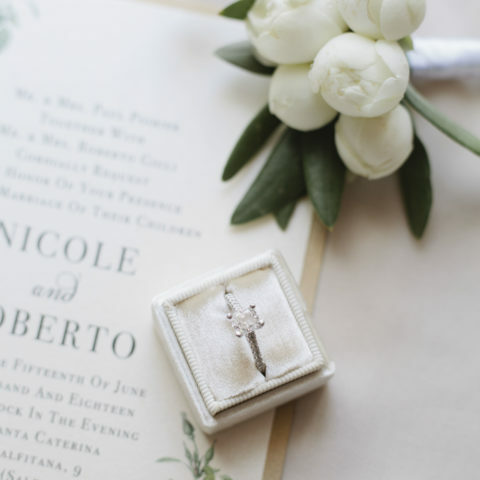 An example of this would be where Chris and I found a specific type of party favour (ceramic pizza cutter with personalised messages on the handle) that we wanted to have at a specific price. 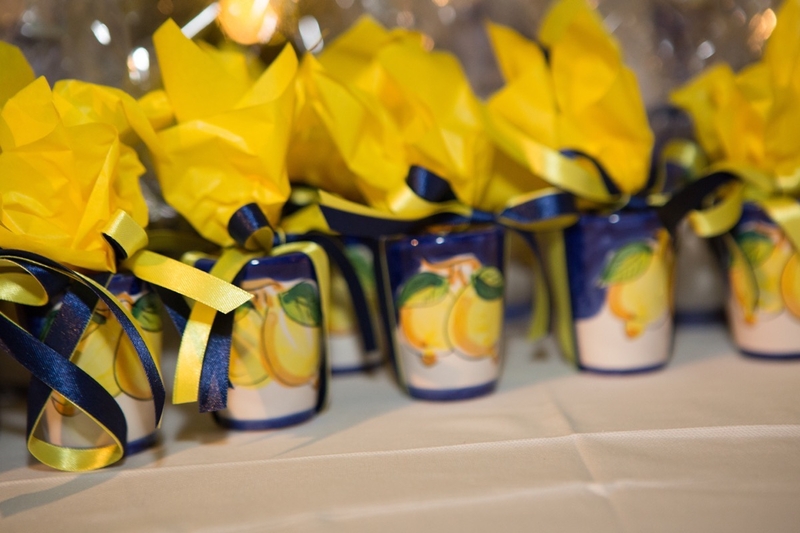 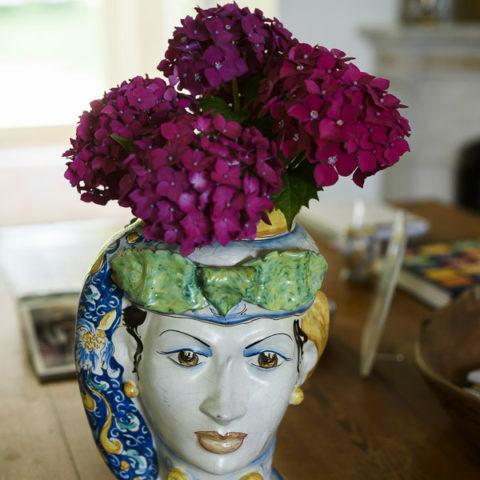 Emma went around to all the local Ceramic artists to negotiate the best price she could for the product we wanted. 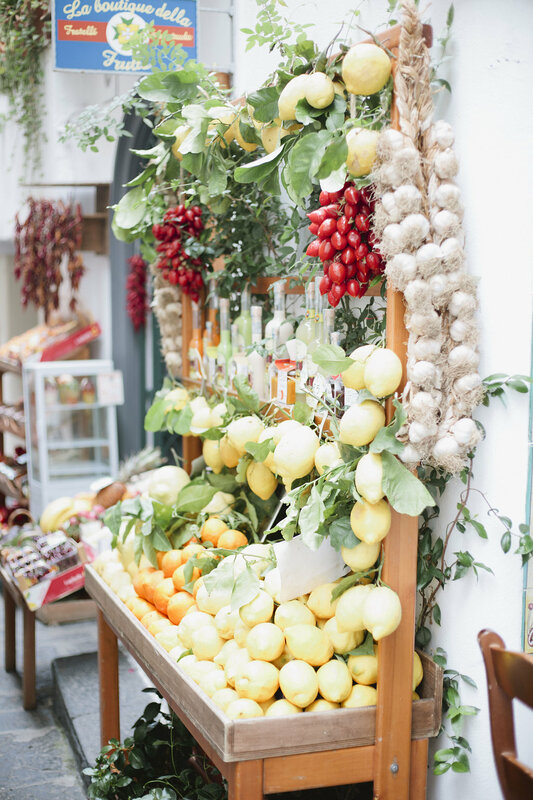 Imagine trying to negotiate with local vendors without the advantage of local presence and a native speaker! 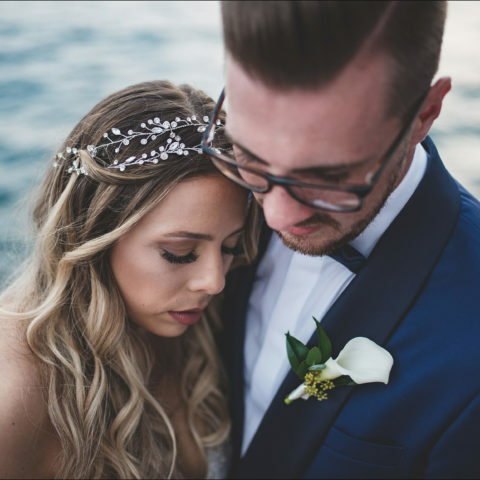 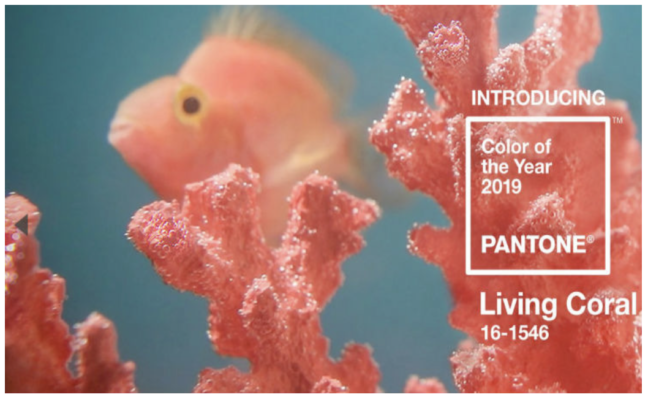 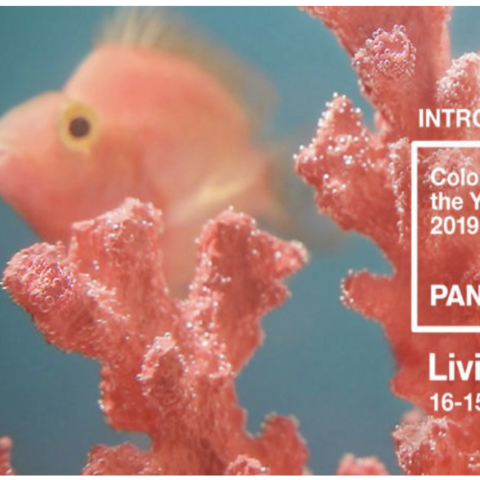 This shouldn’t be underestimated as I think it is one of the biggest sources of stress in planning a destination wedding. 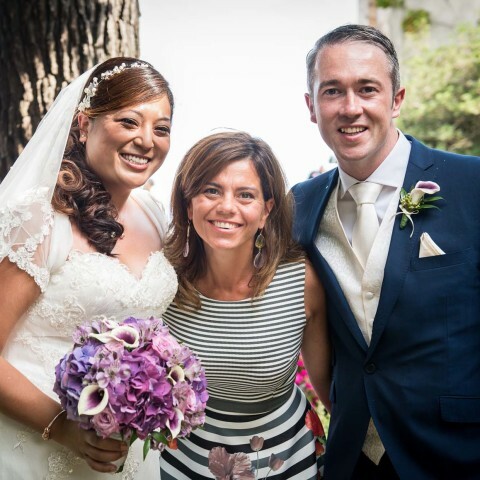   We were able to communicate easily with Emma remotely through emails and FaceTime. 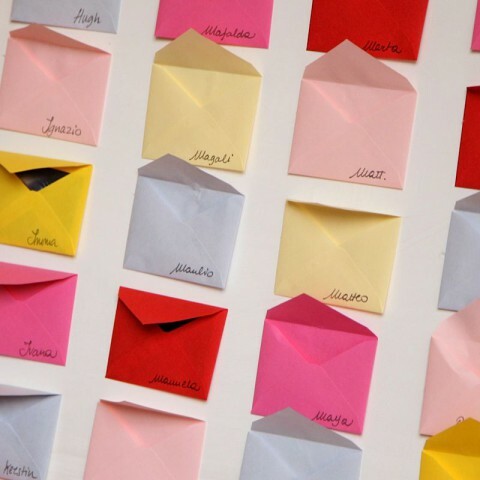 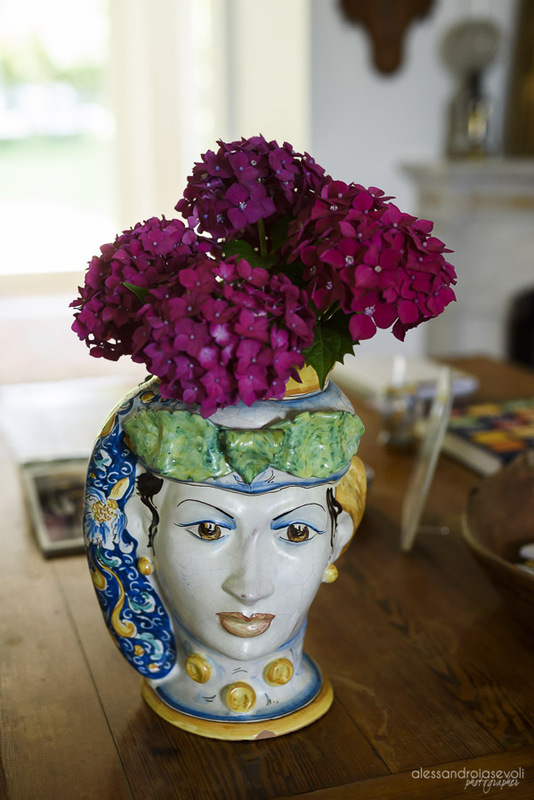 Emma responds to emails quickly and makes time to speak to you at your convenience. 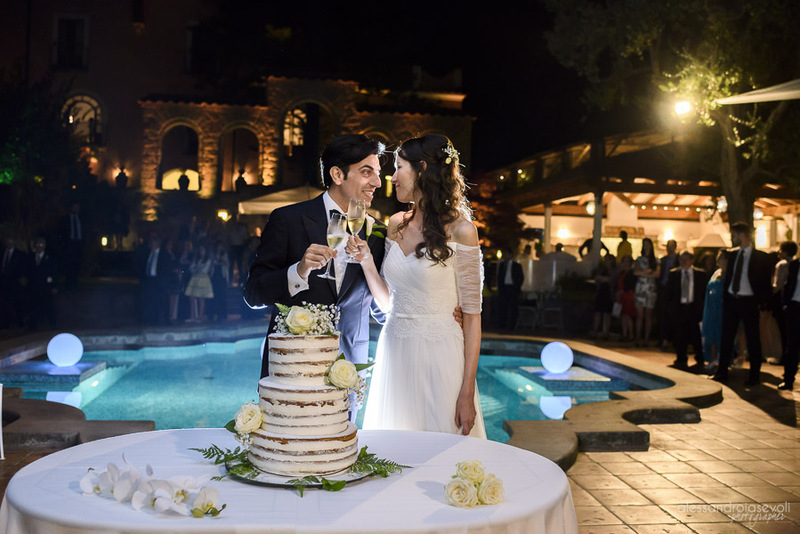 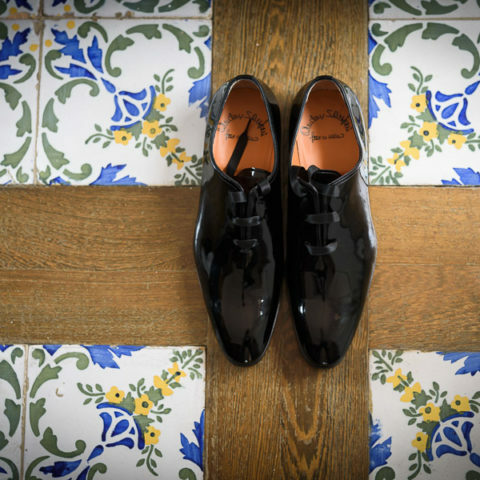 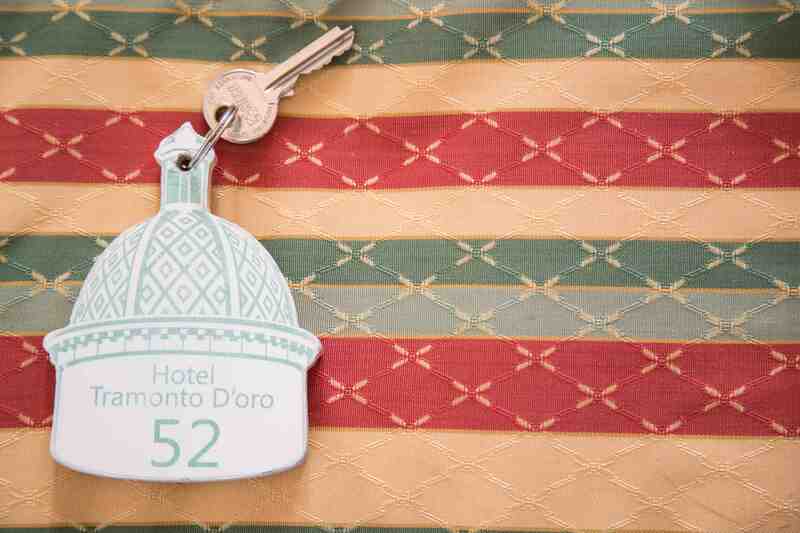 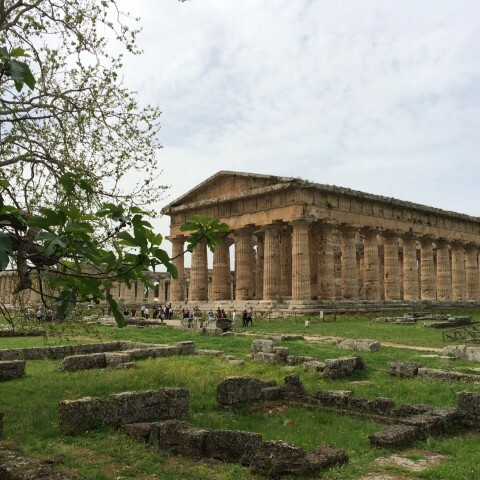 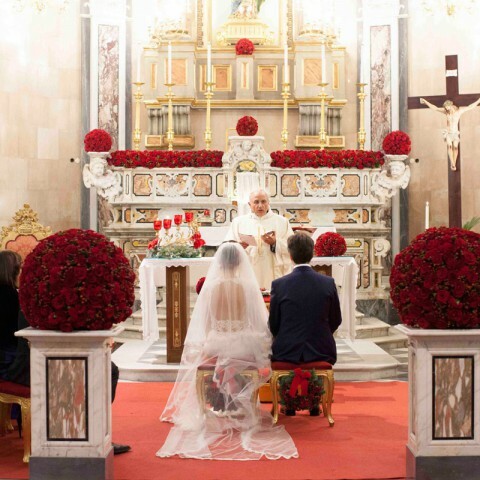 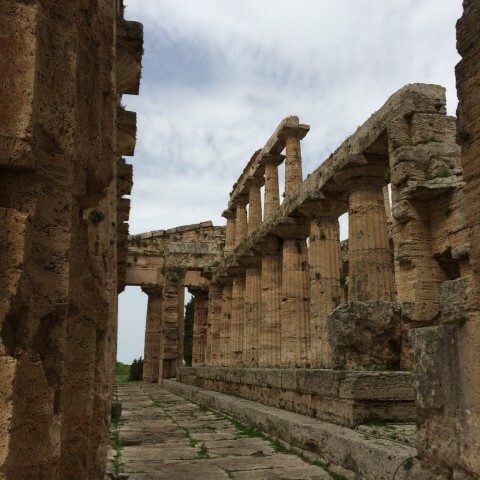 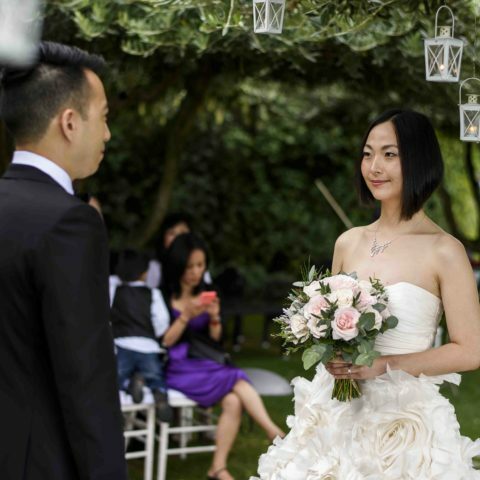 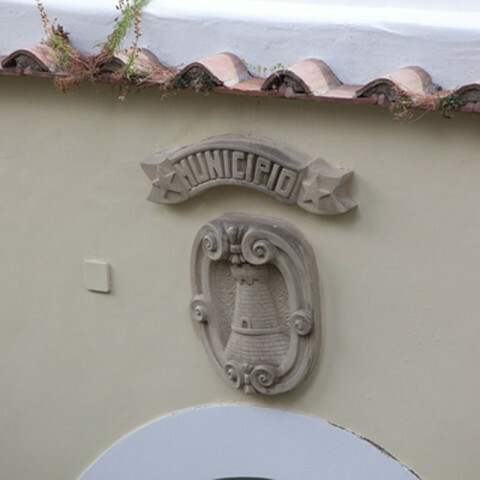 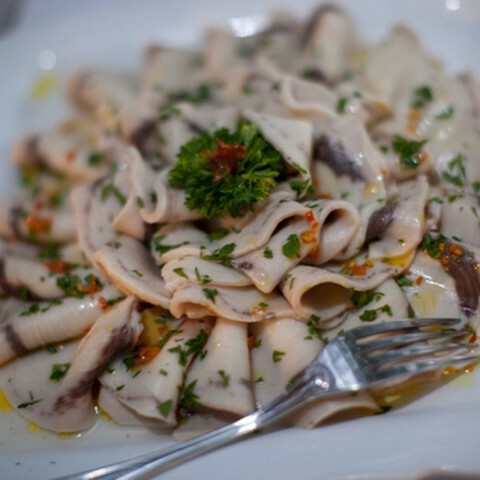 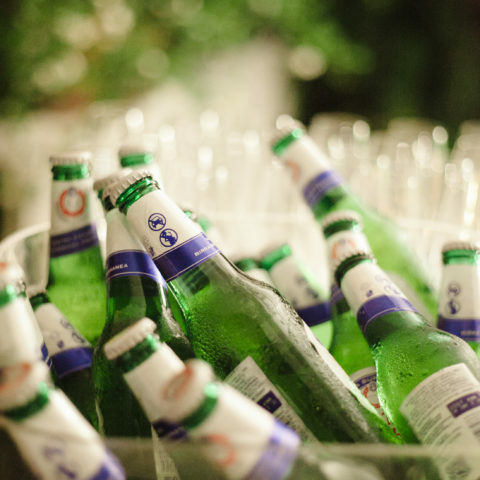 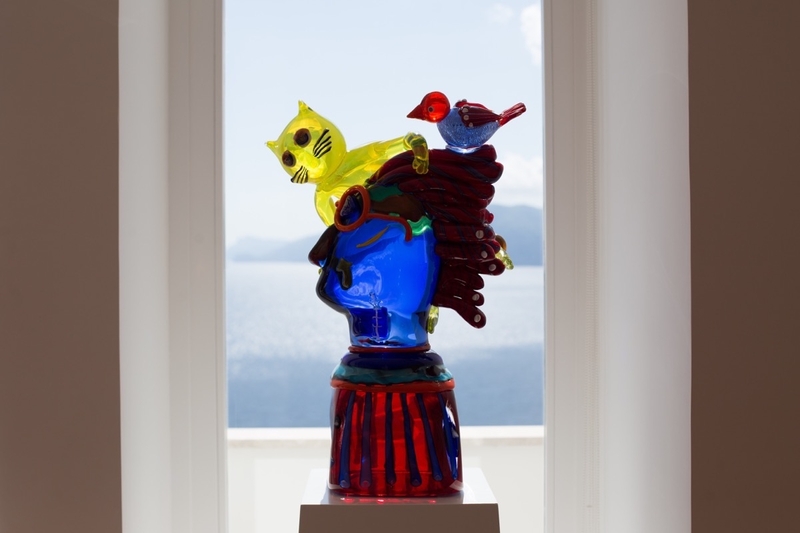 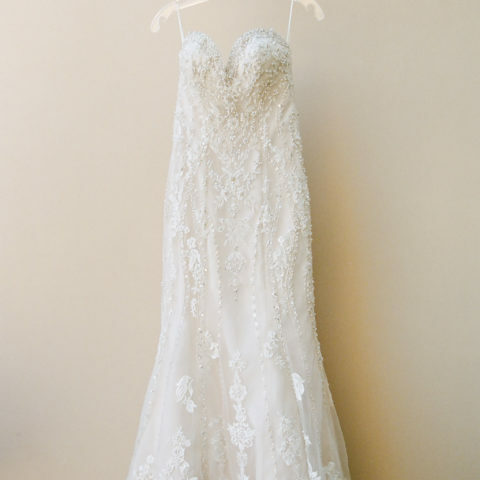 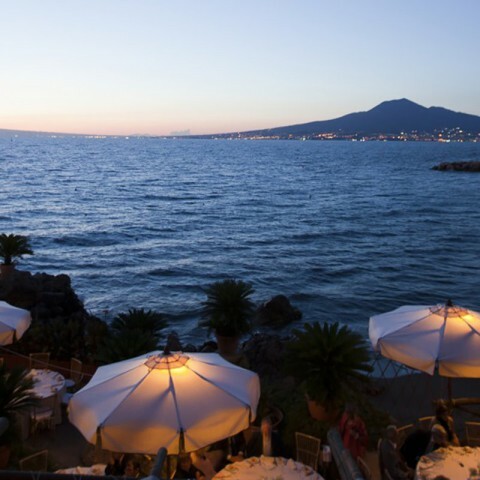 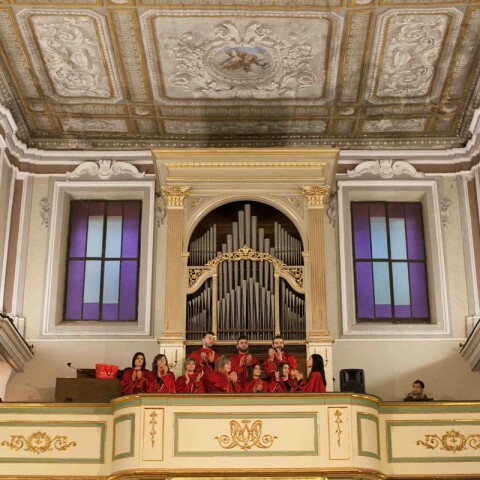 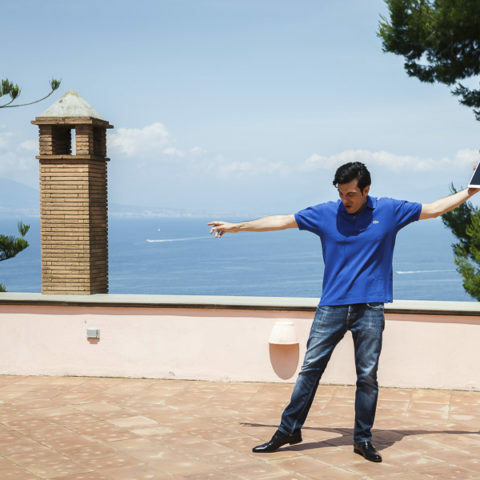 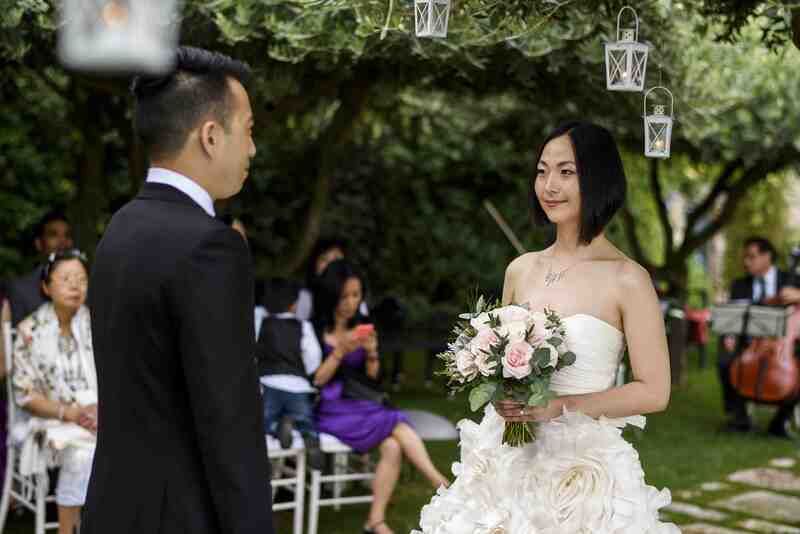 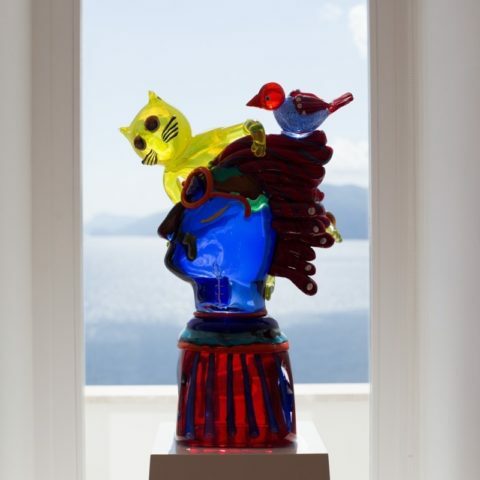 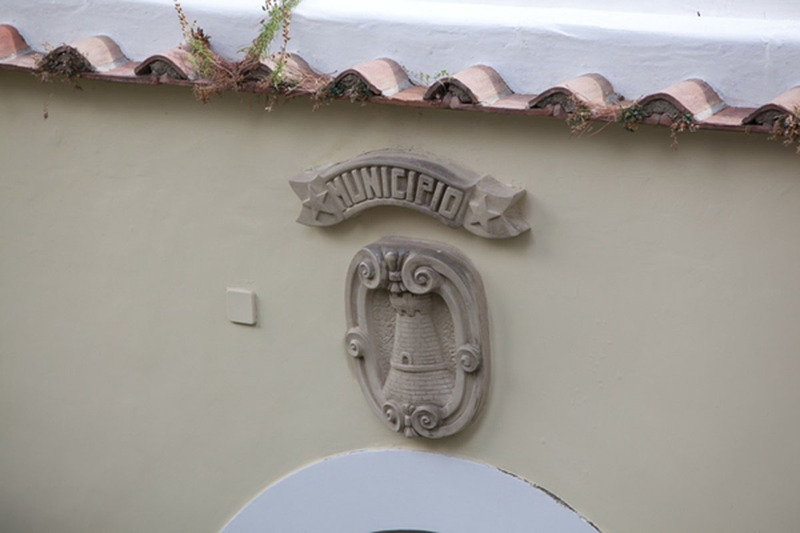 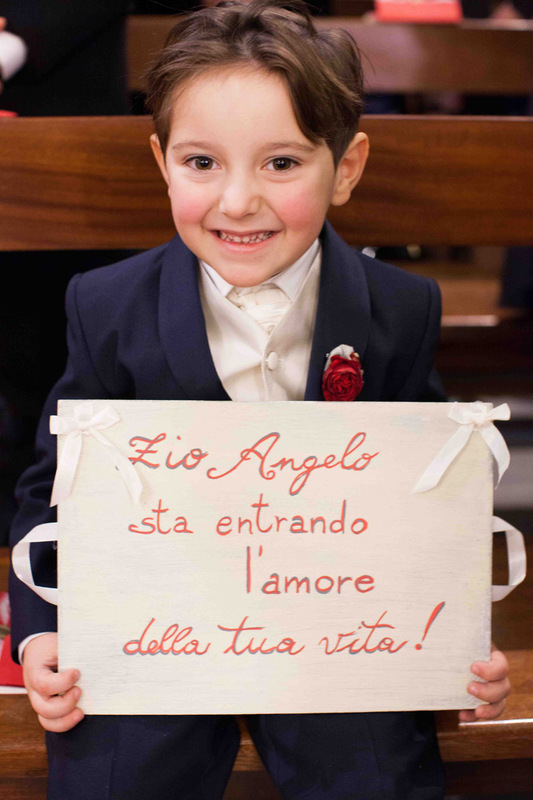 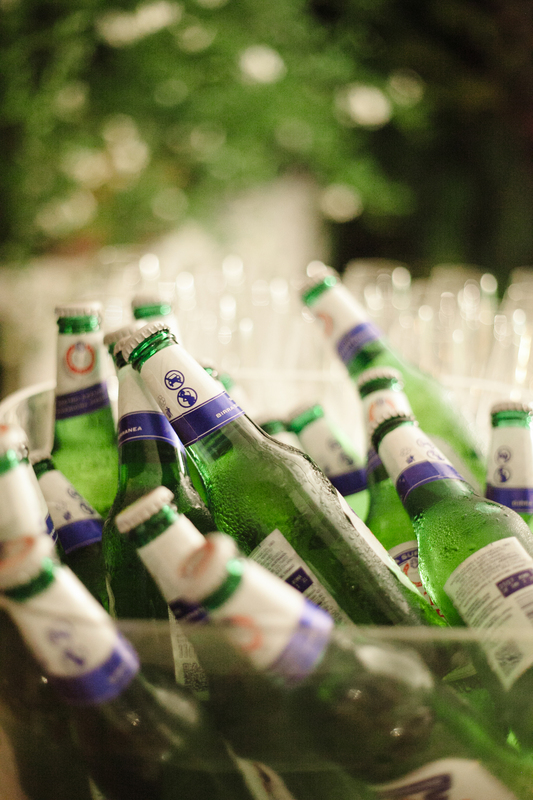 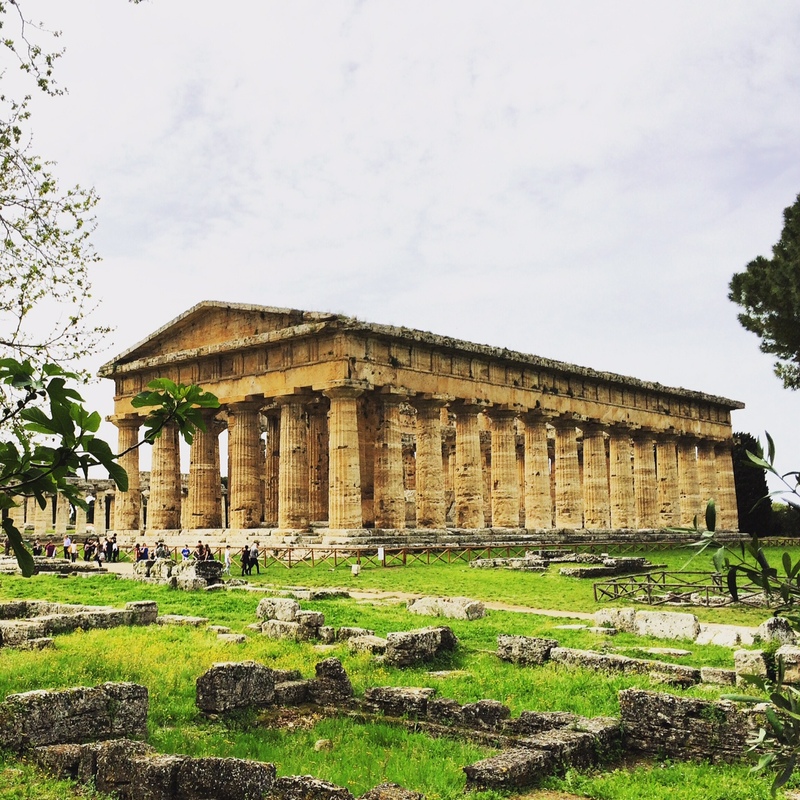 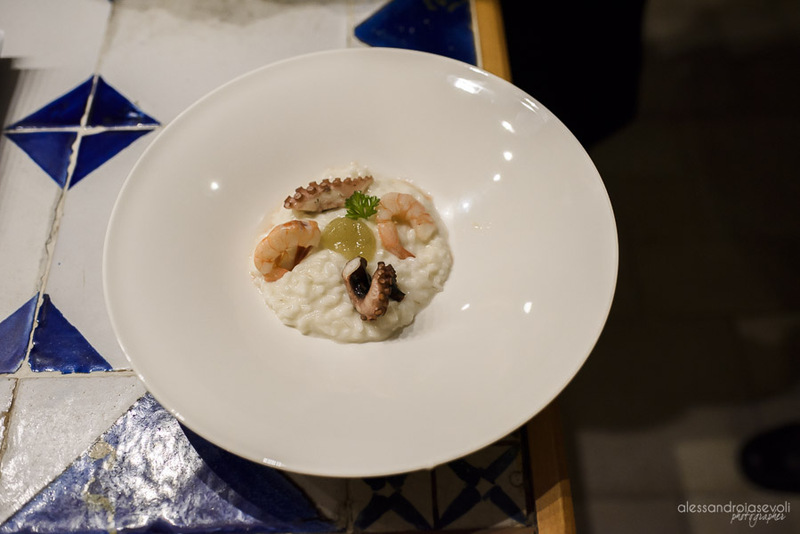 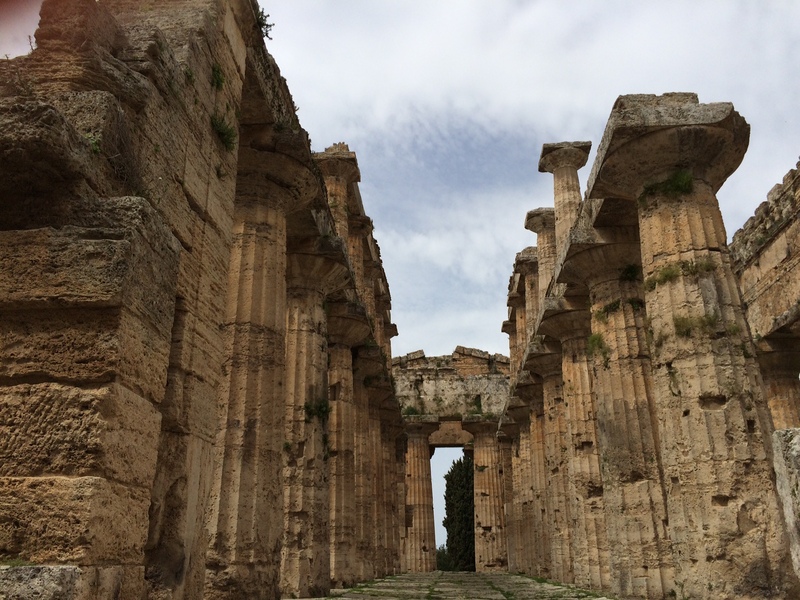 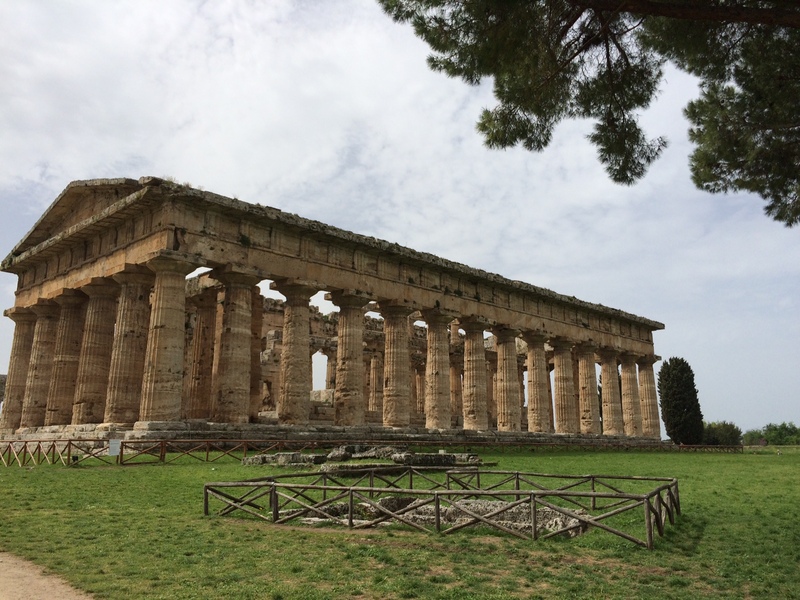 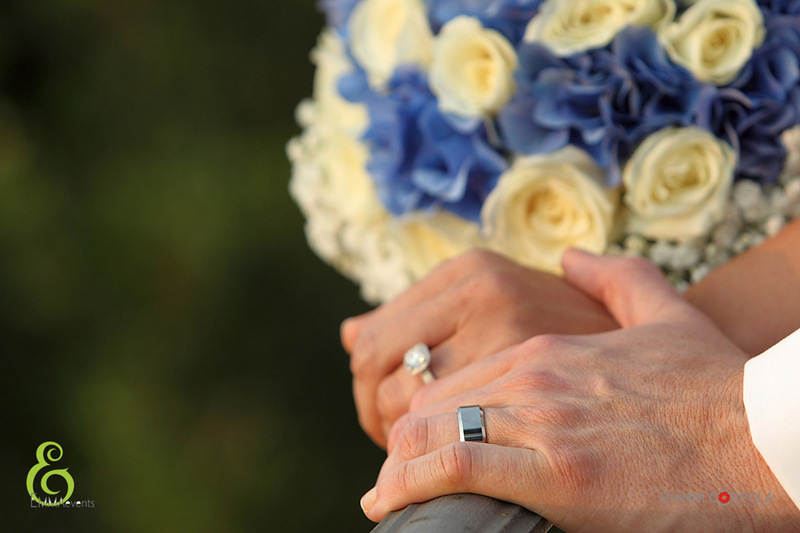 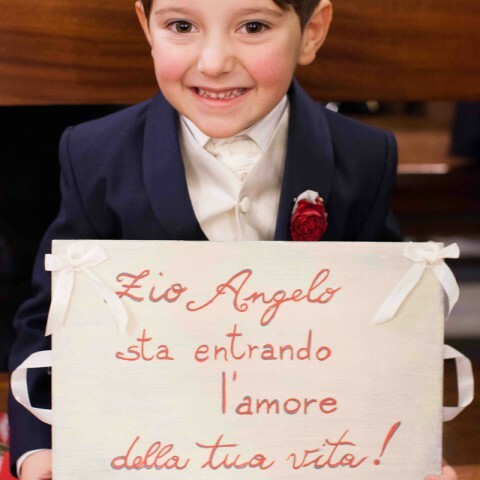 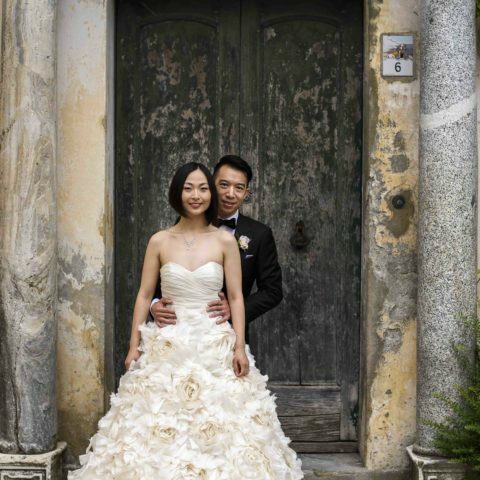 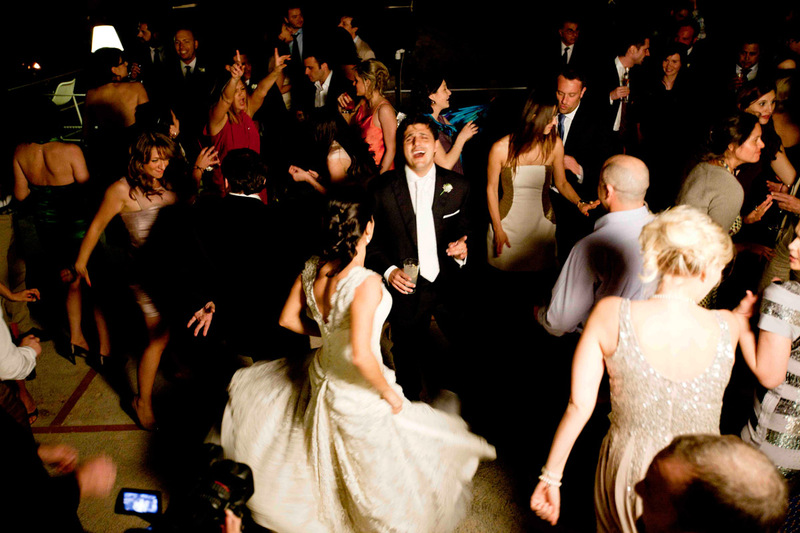 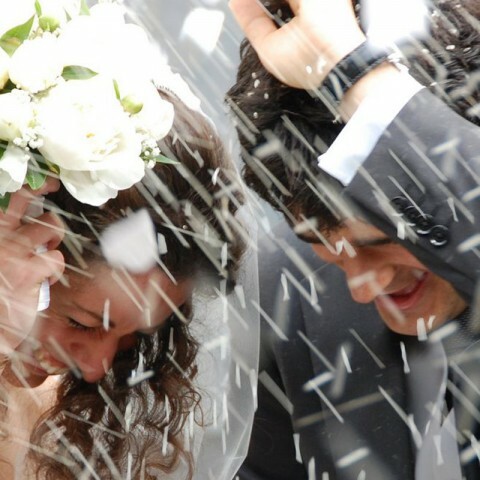 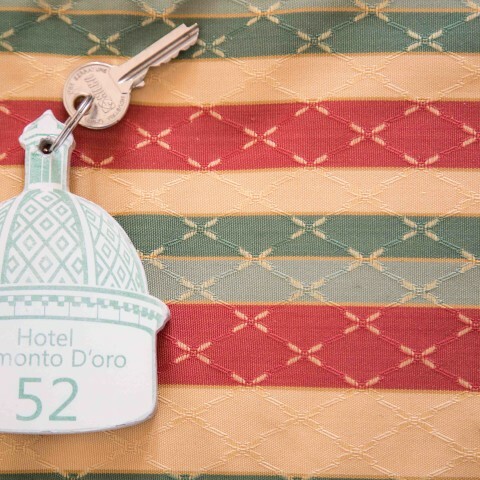 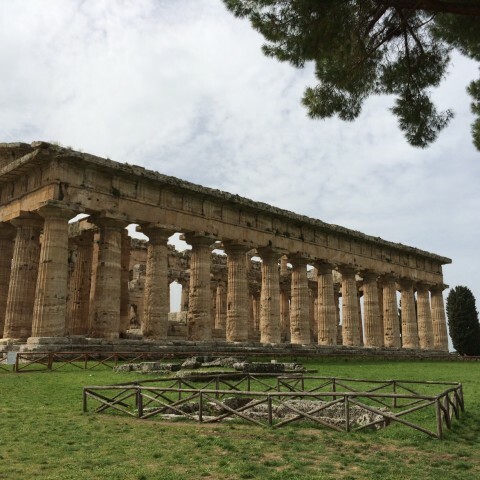 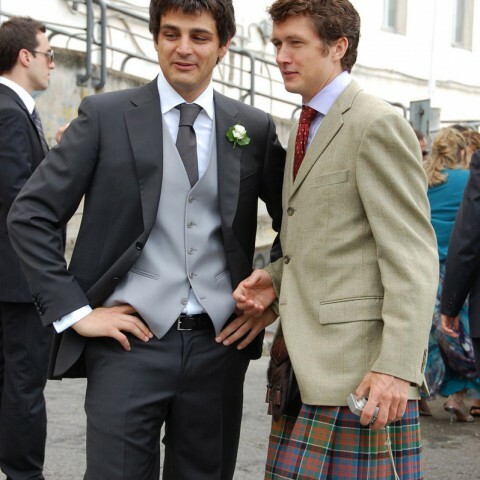 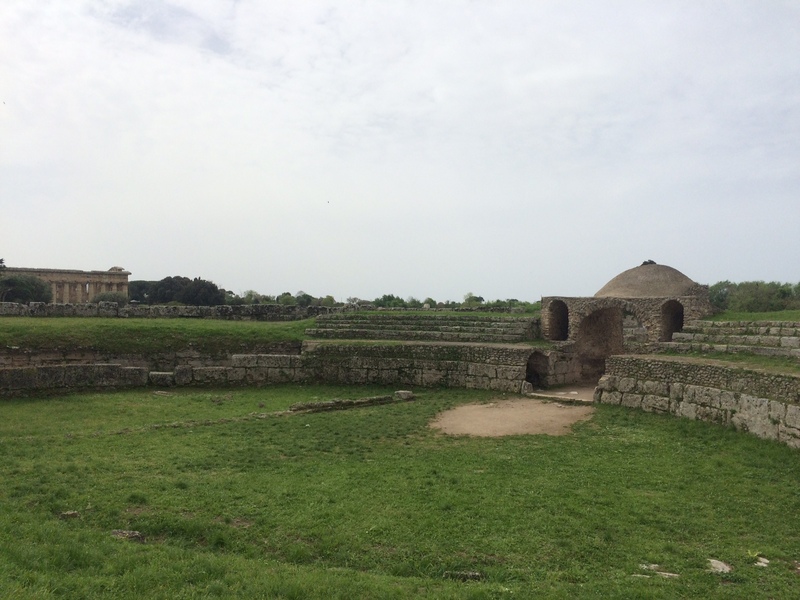 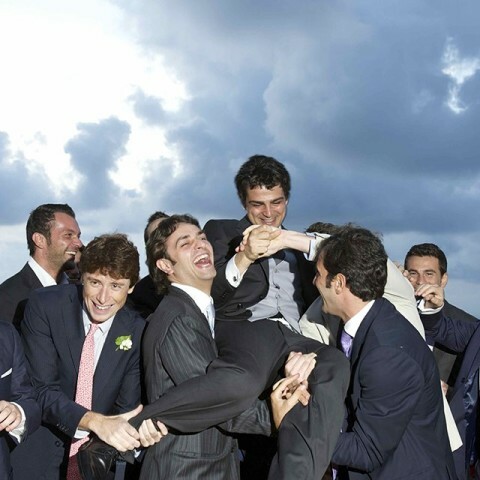 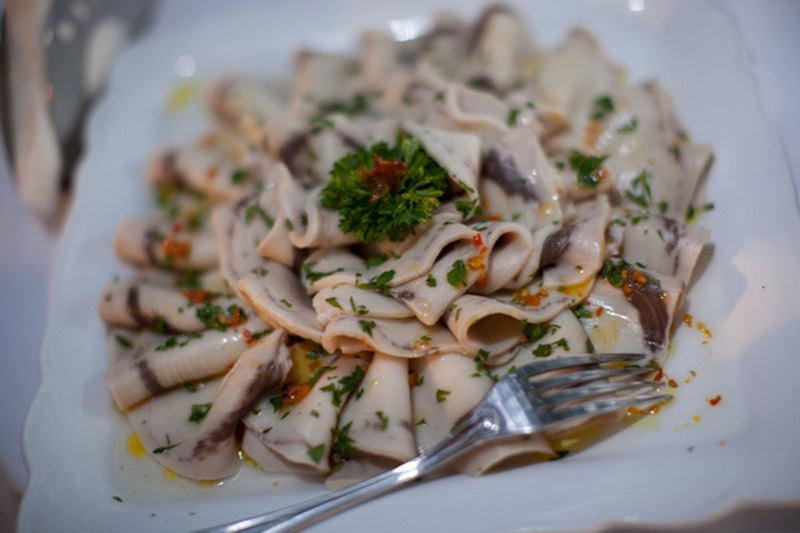 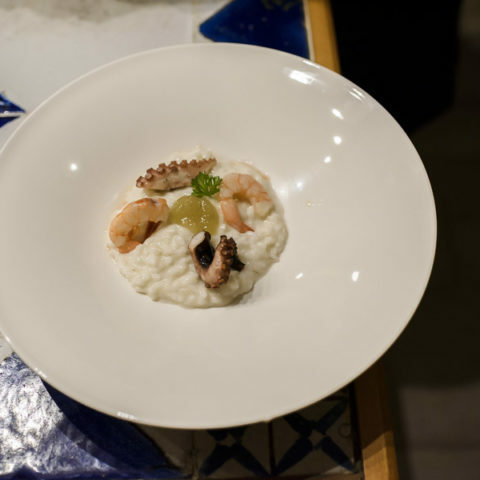 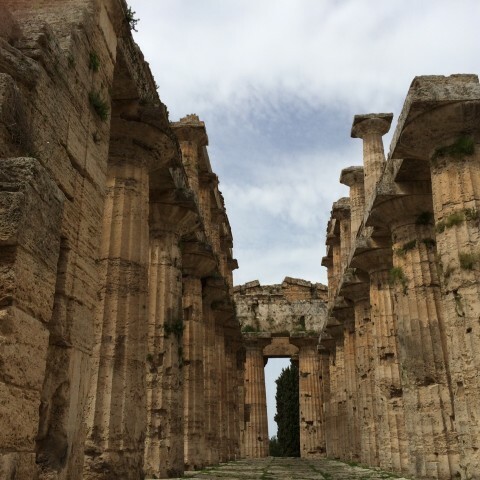 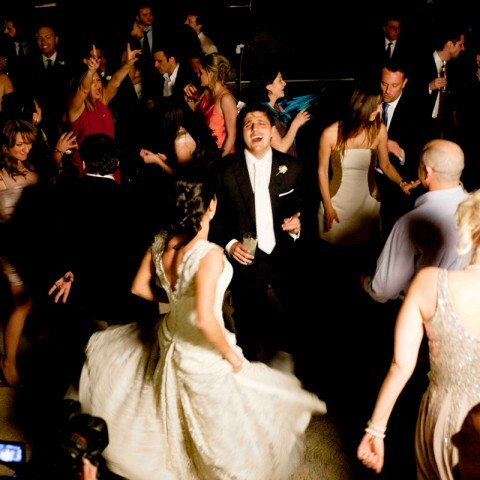 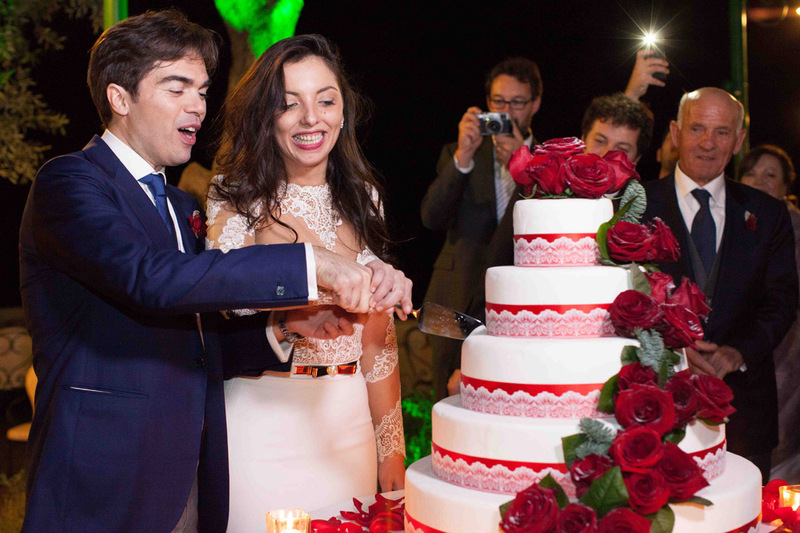 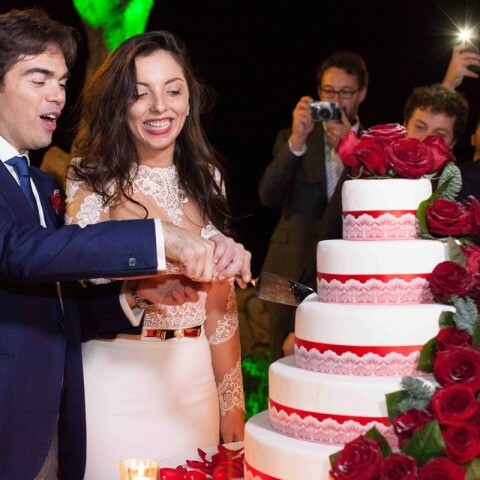 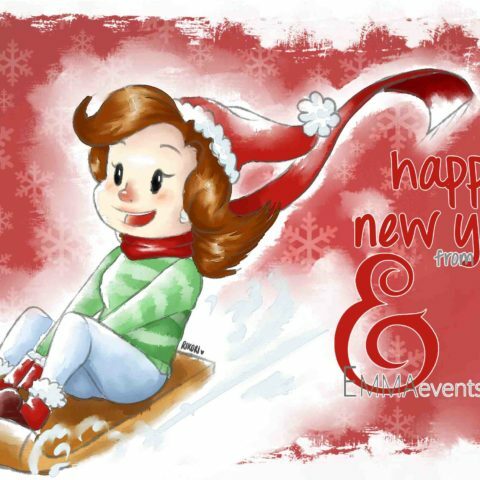 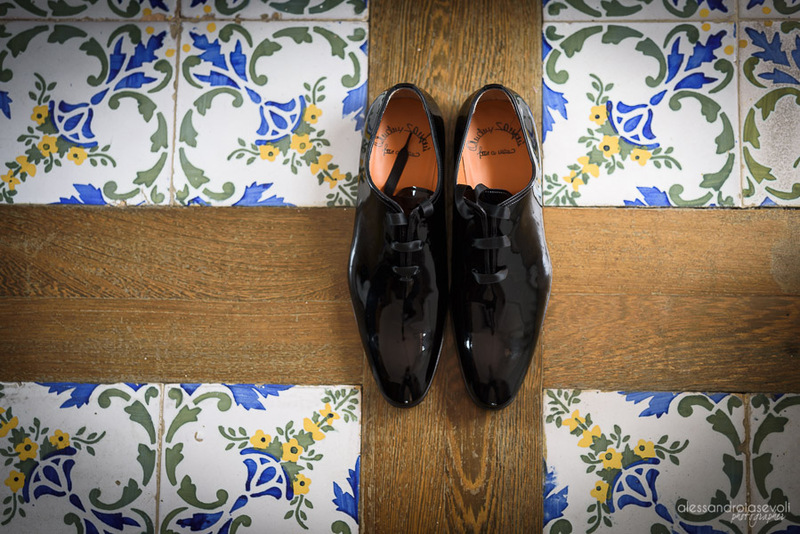 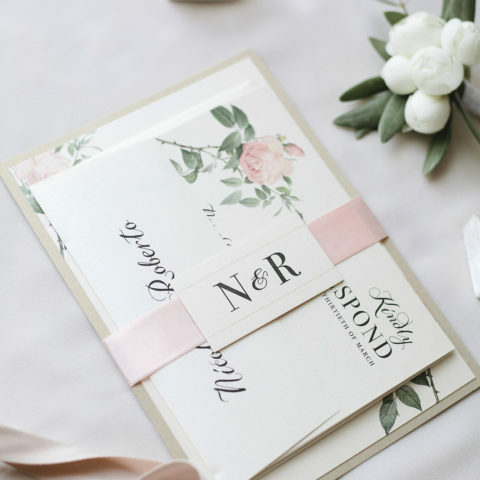 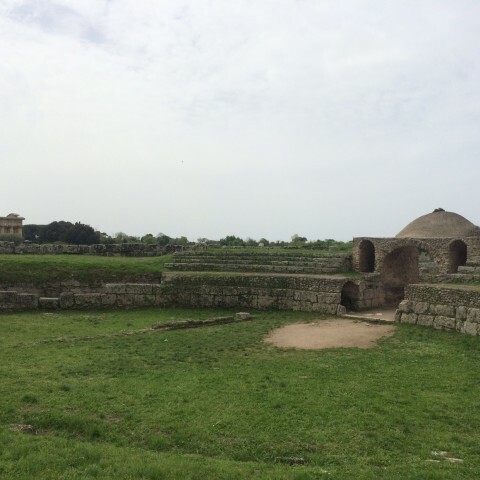 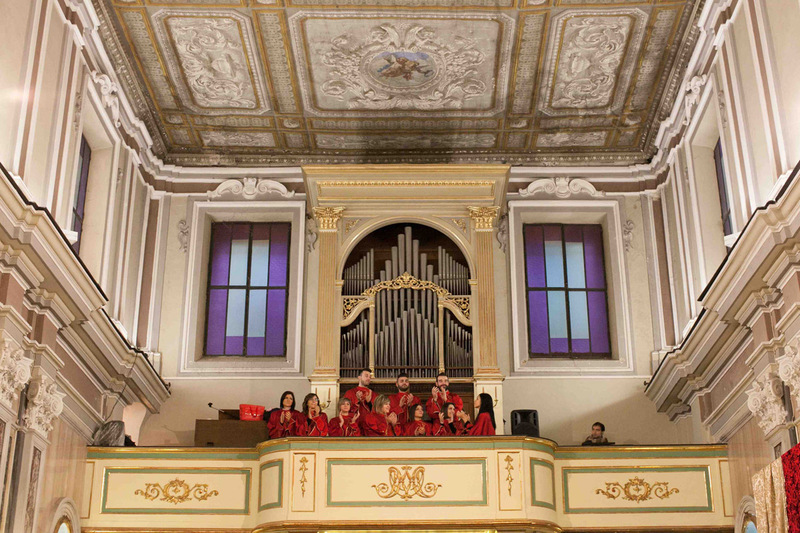 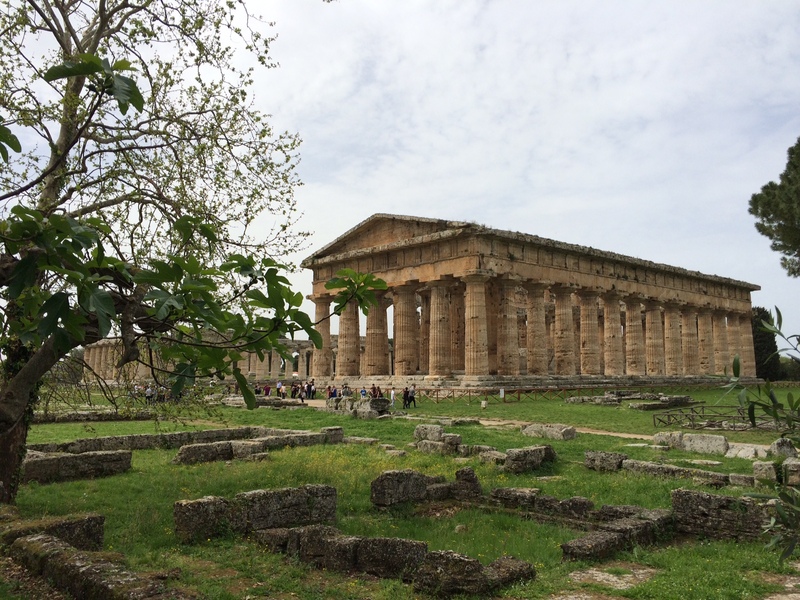 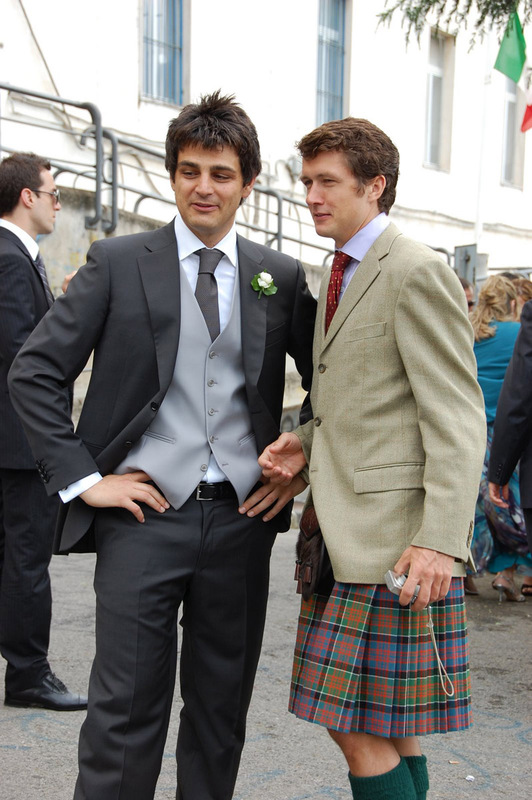 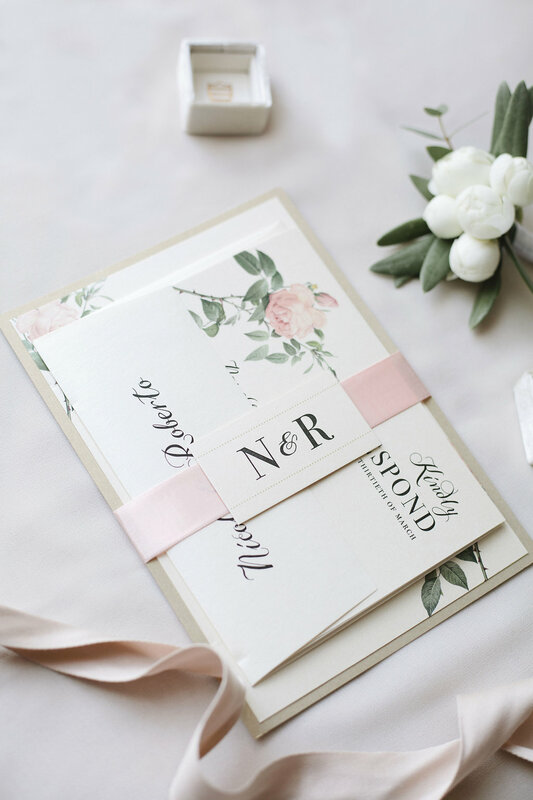 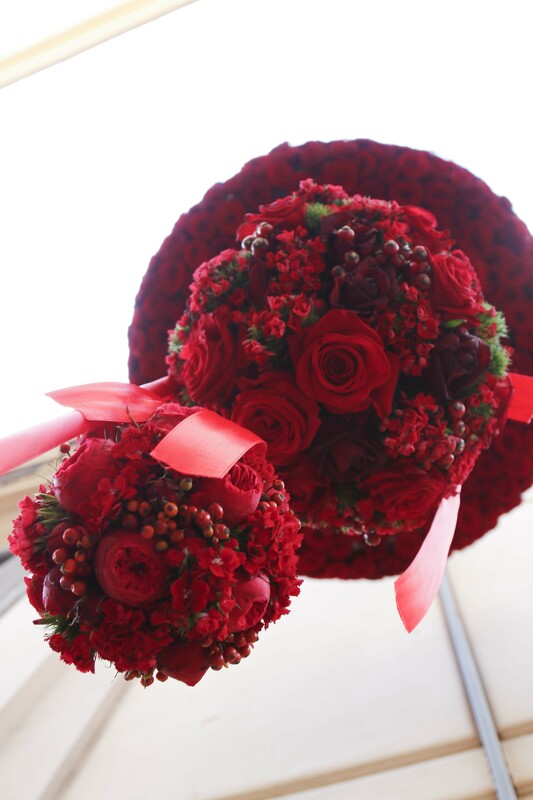 We found that it was also beneficial for us to visit Italy a few times before the Big Day to visit the venue, speak to the vendors, as well as take care of paperwork. 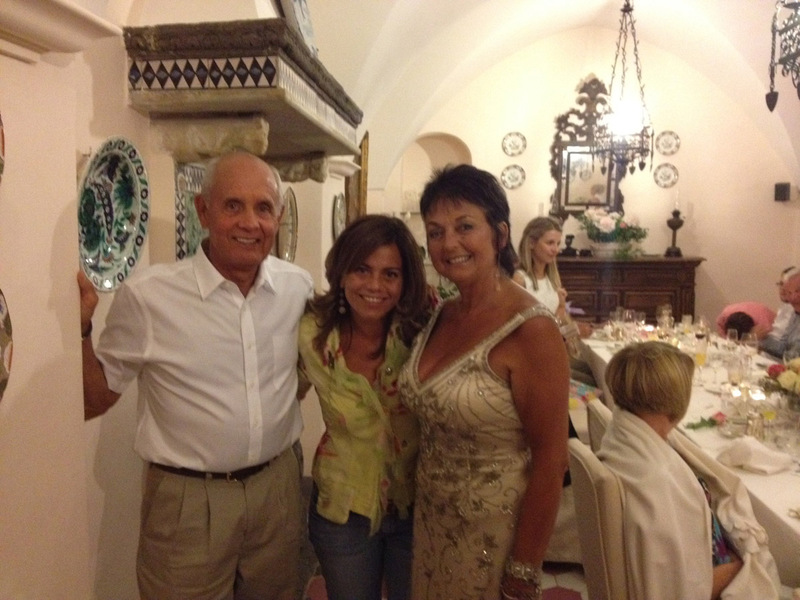 Emma was such a great host each time we visited and planned everything so that our trips were worthwhile and smooth. 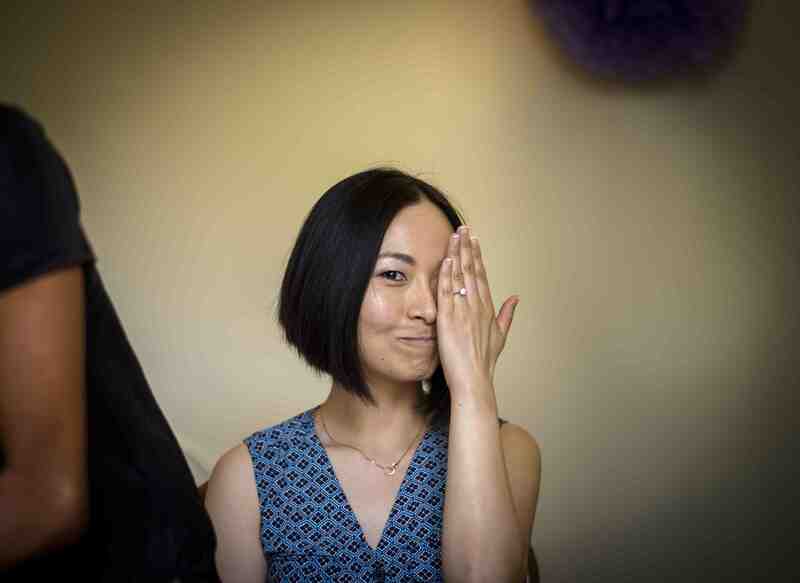 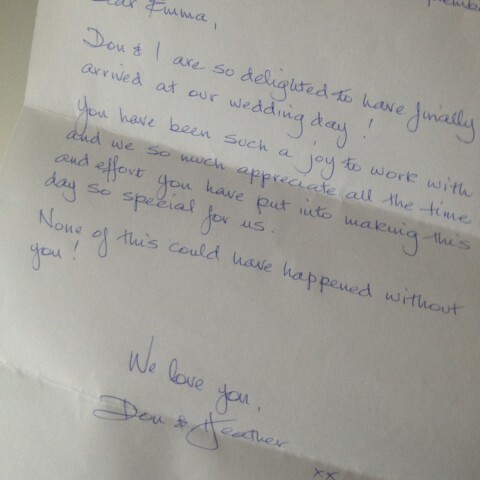 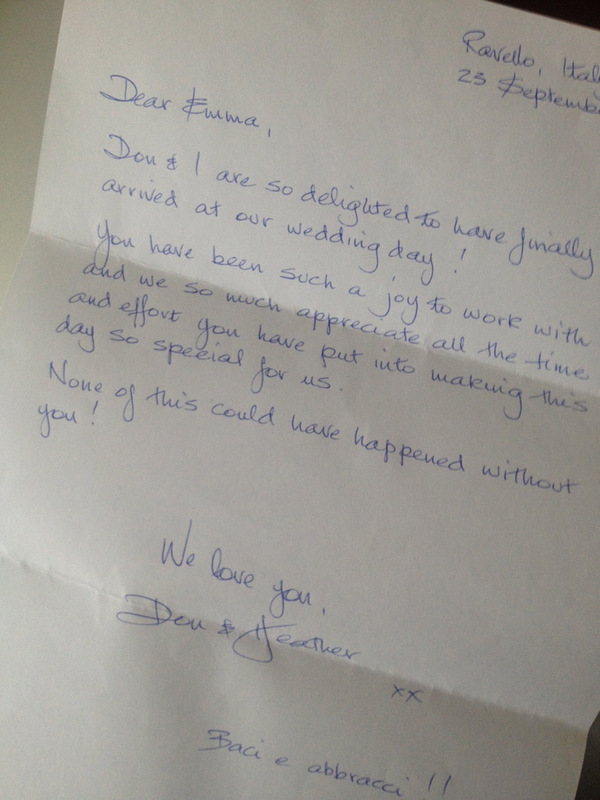 We can’t thank Emma enough for all her help in planning such a successful wedding day for us. 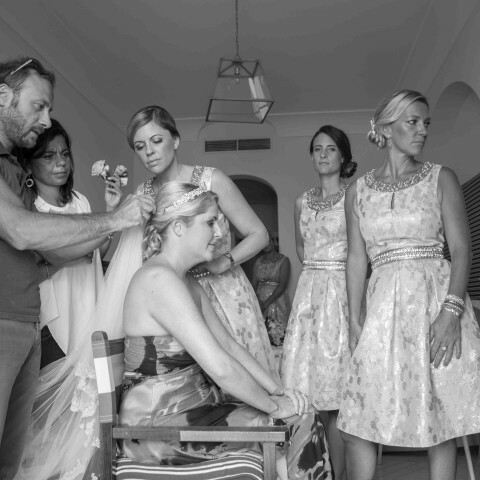 We always look back on this day with fond memories and we attribute a lot of this to Emma’s hard work. 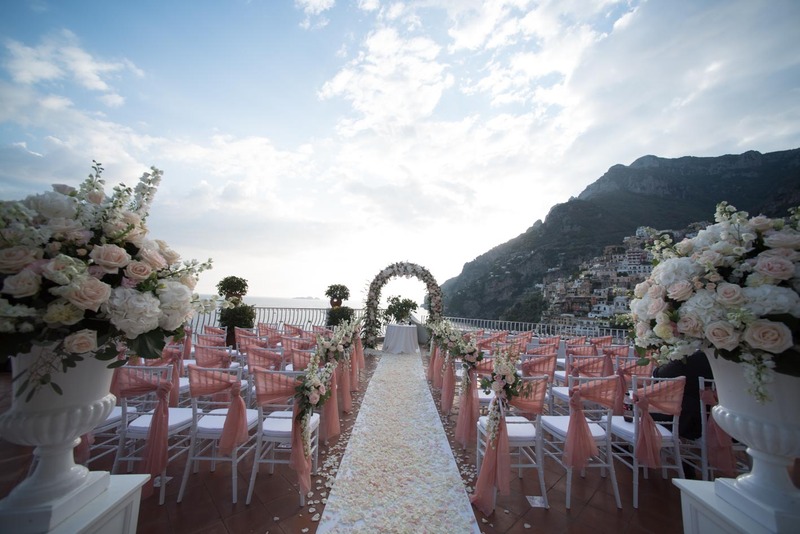 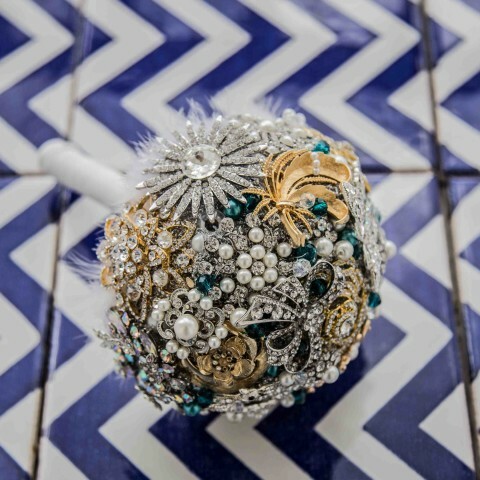 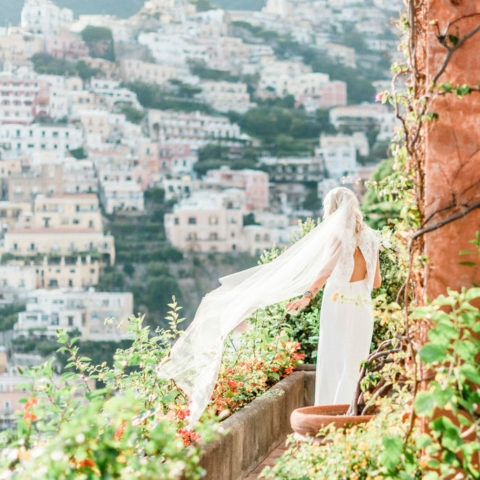 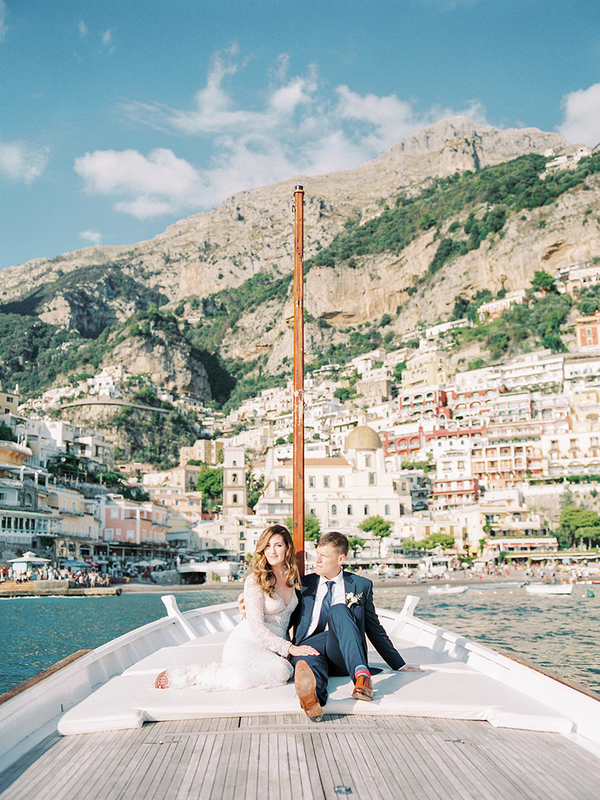 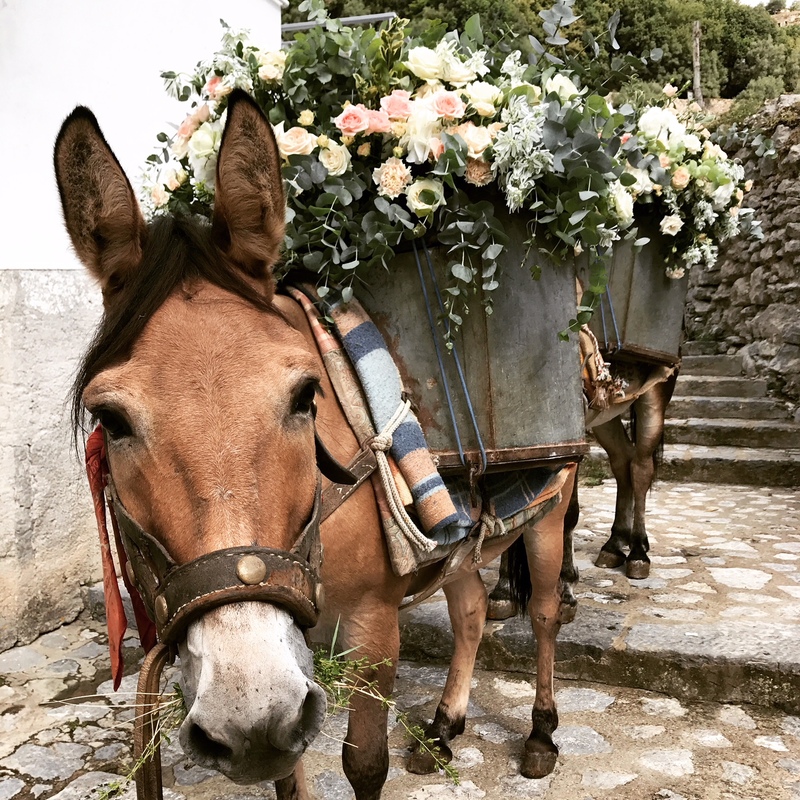 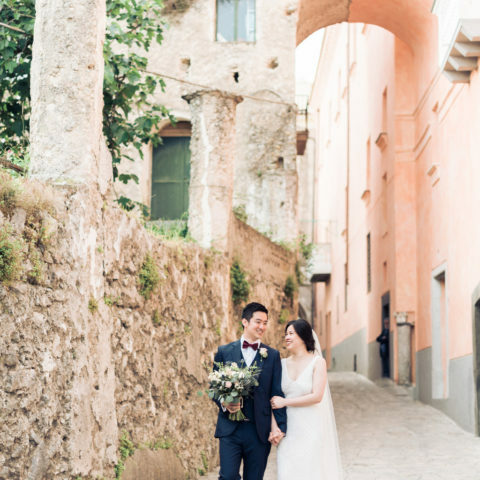 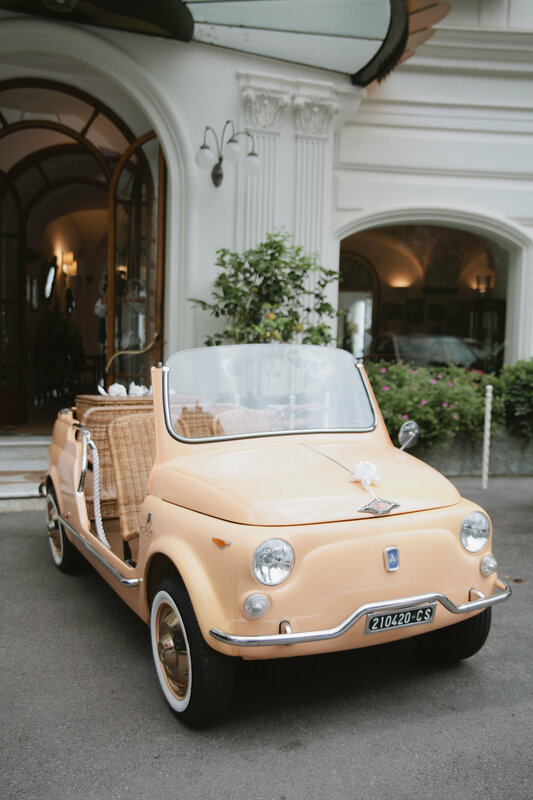 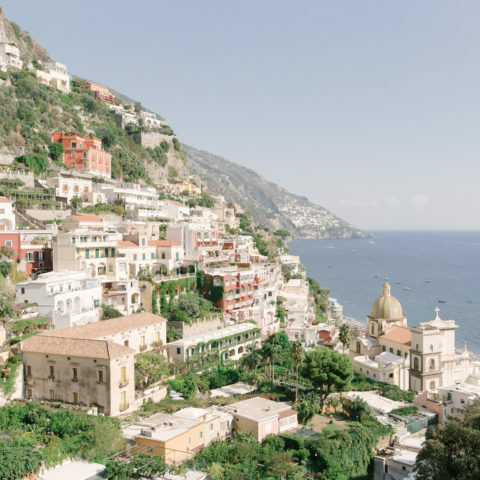 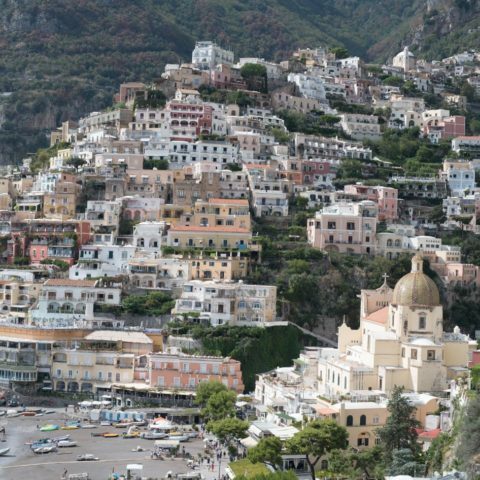 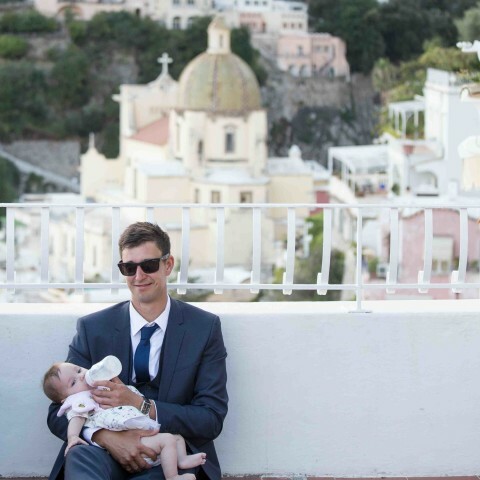 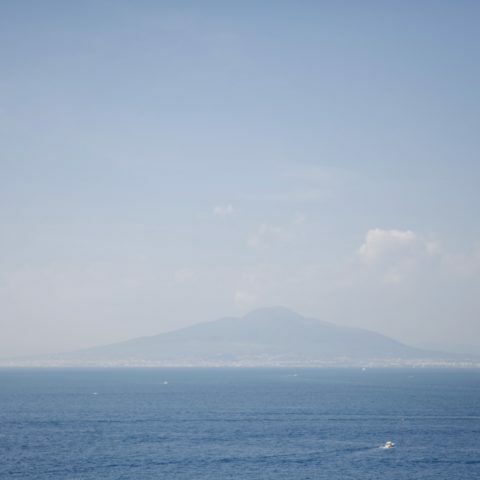 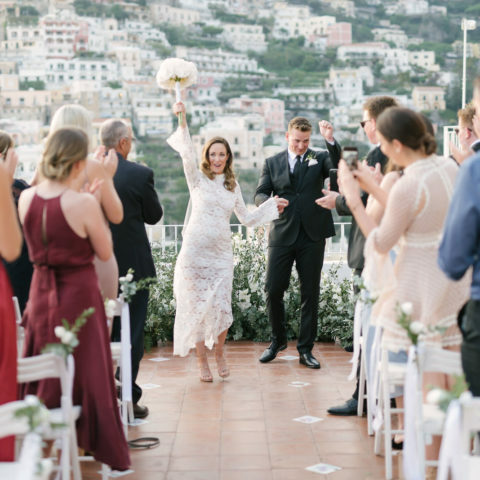 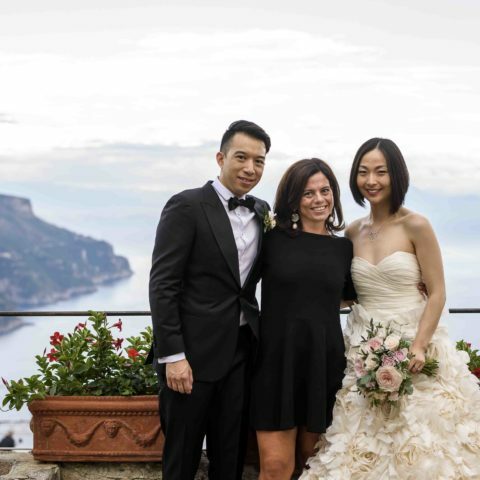 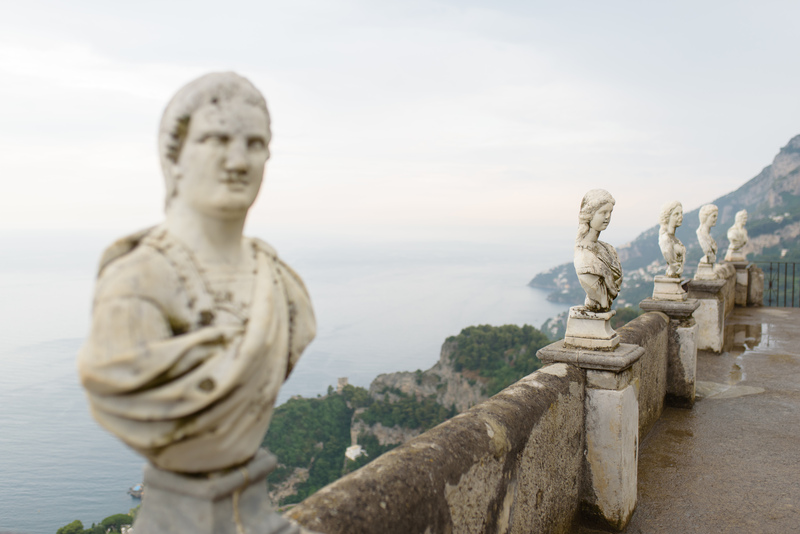 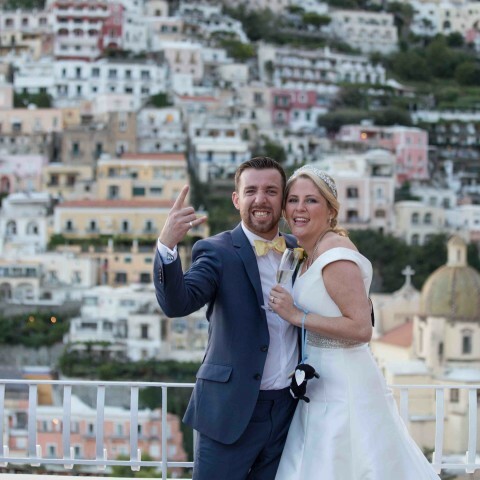 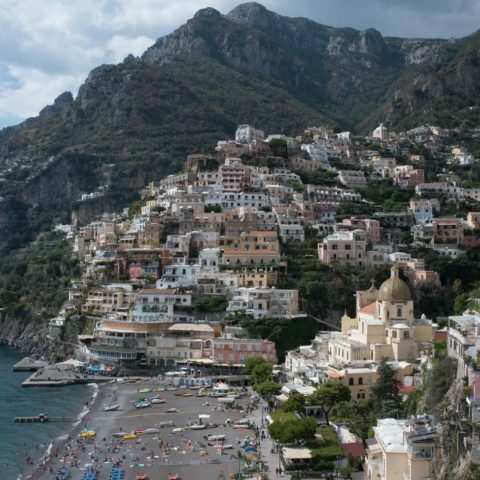 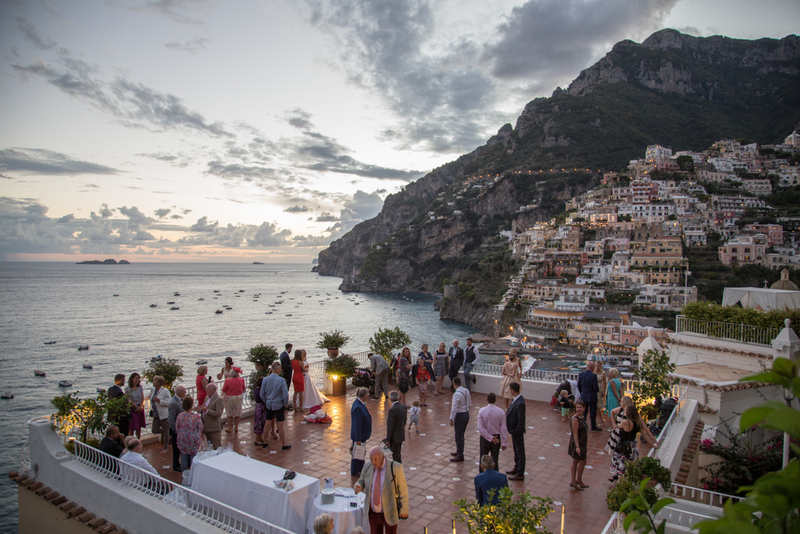 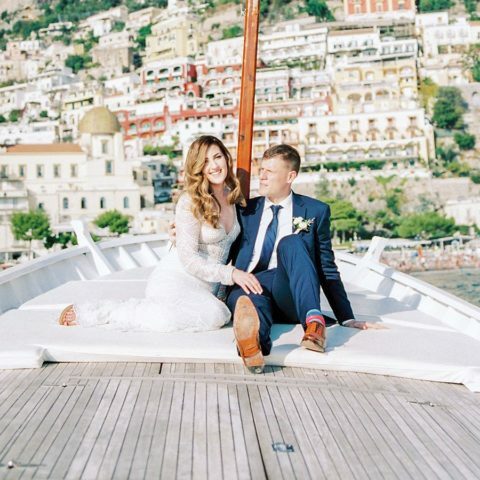 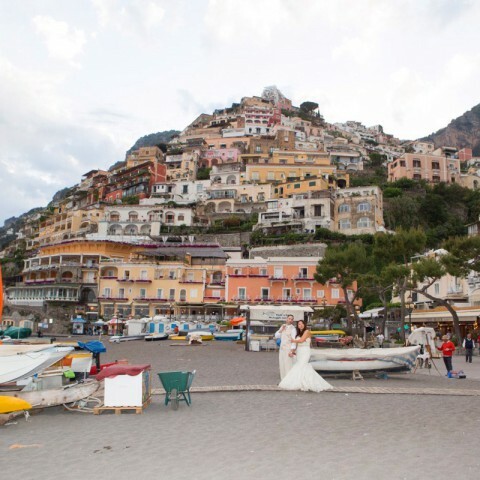 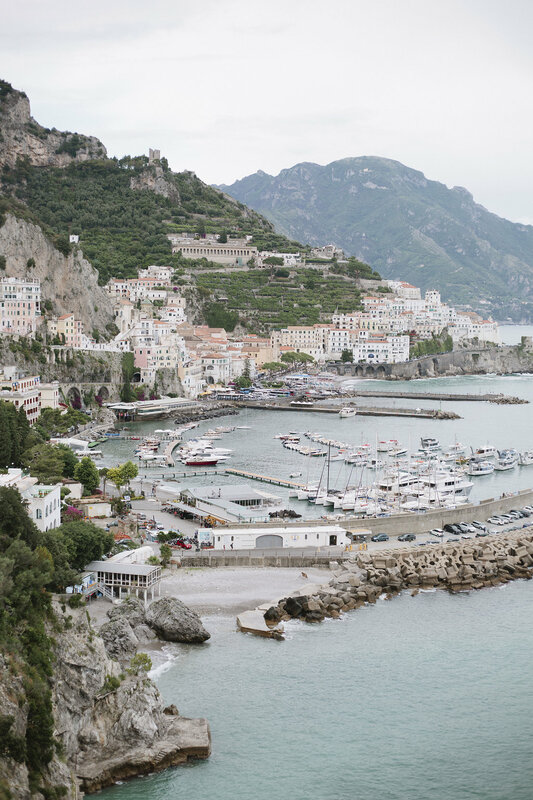 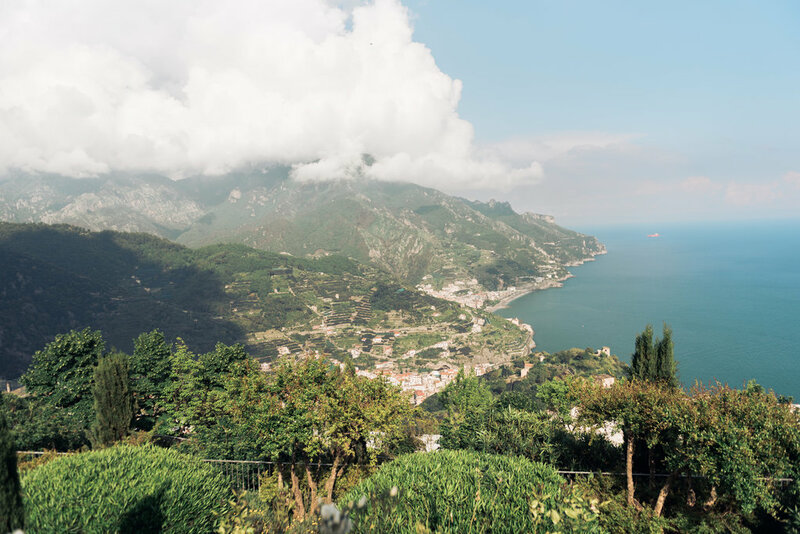 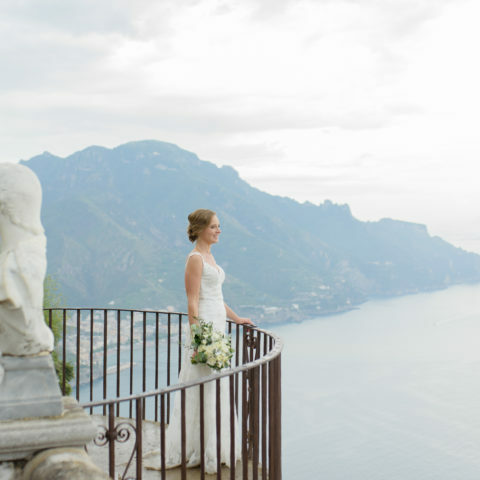 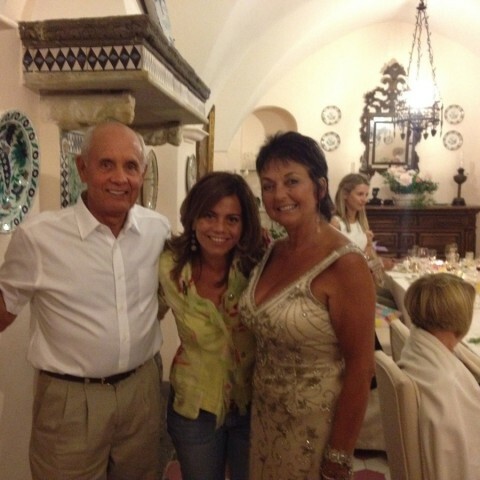 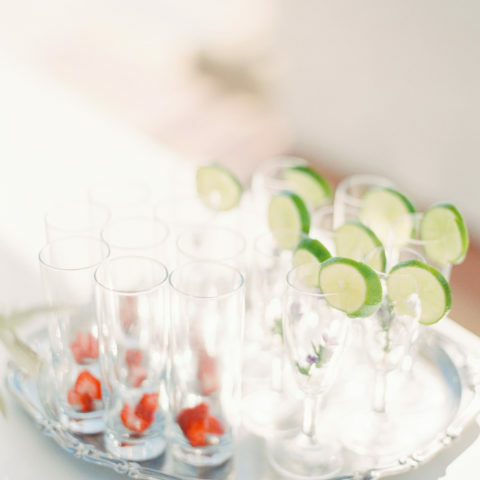 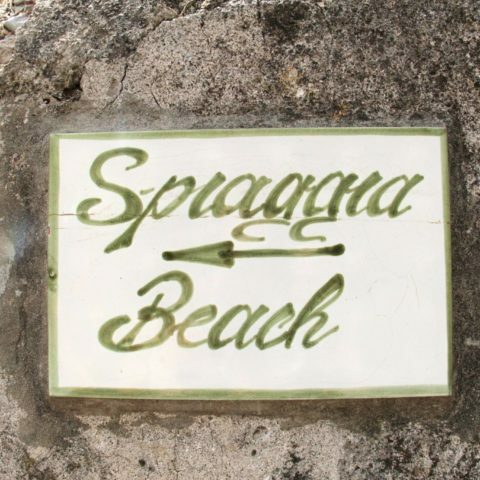 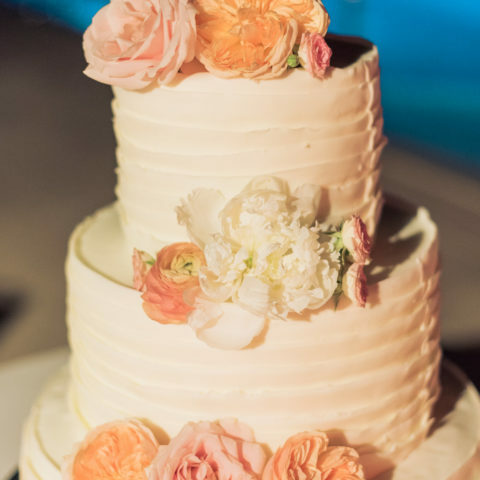 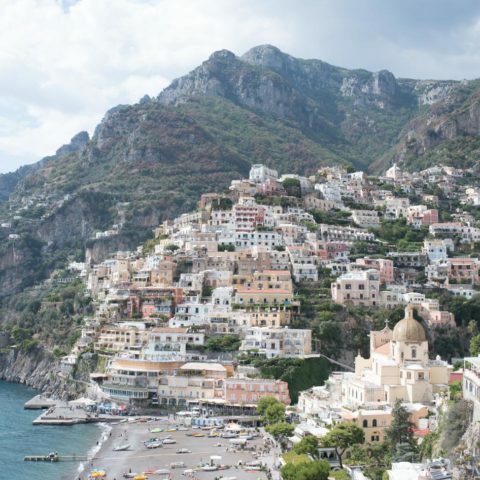 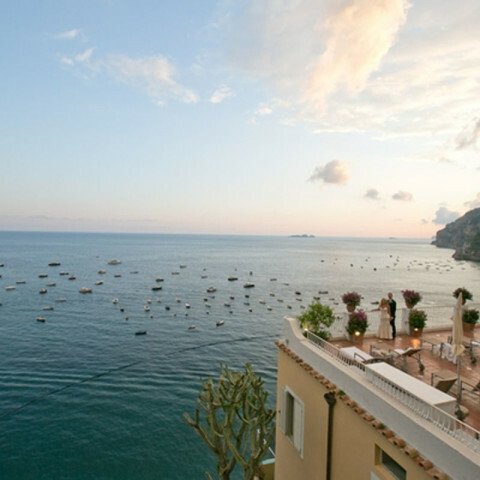 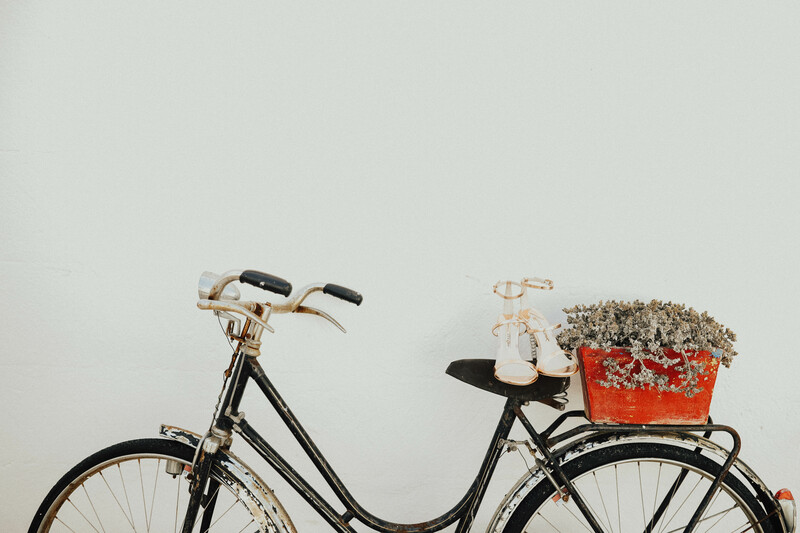 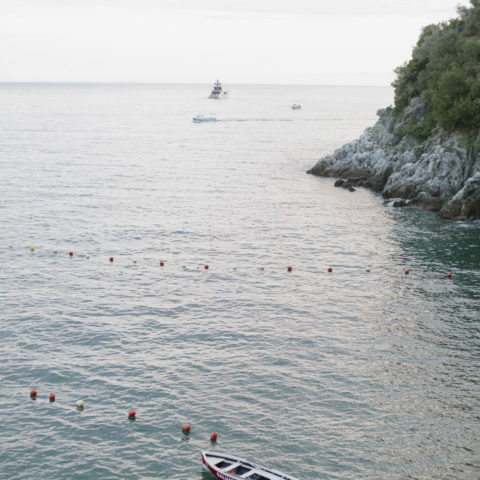 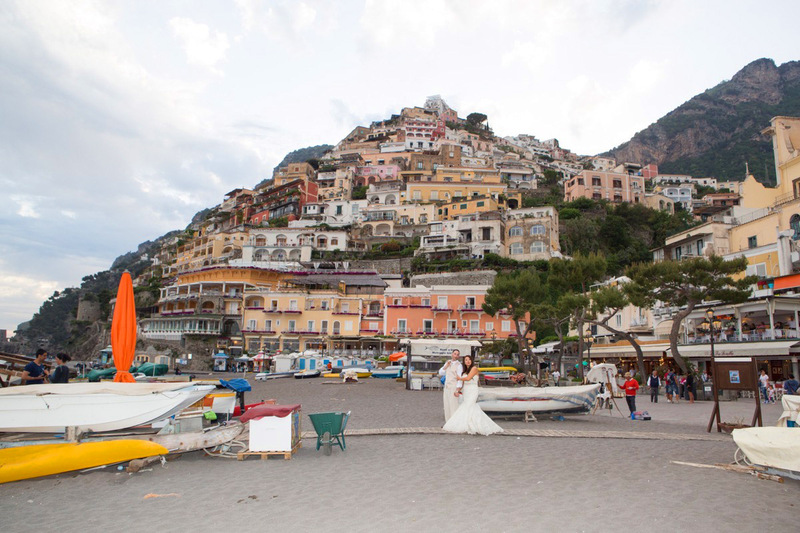 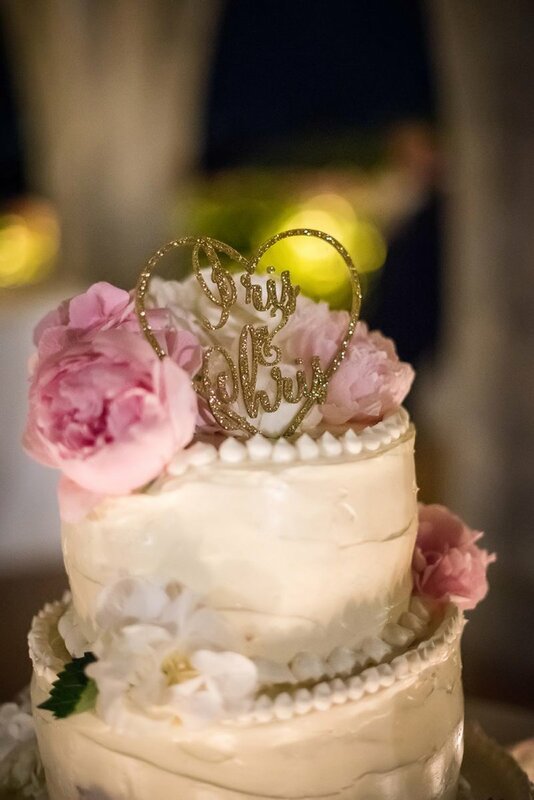 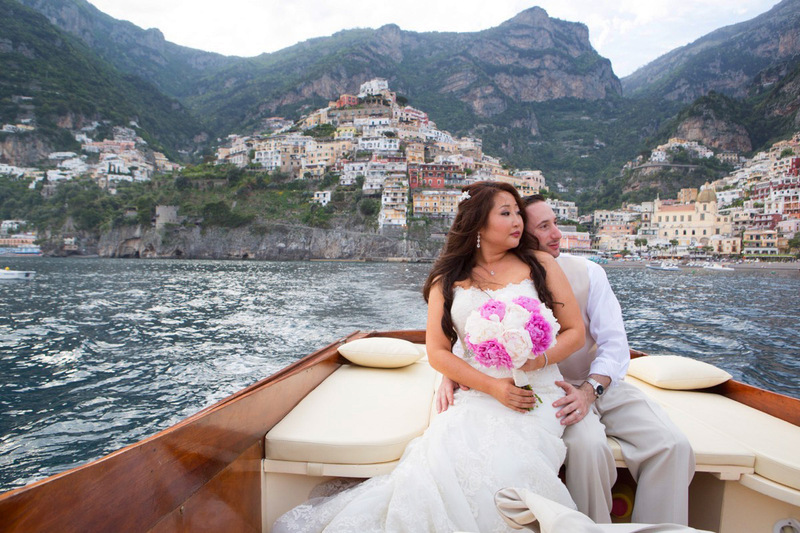 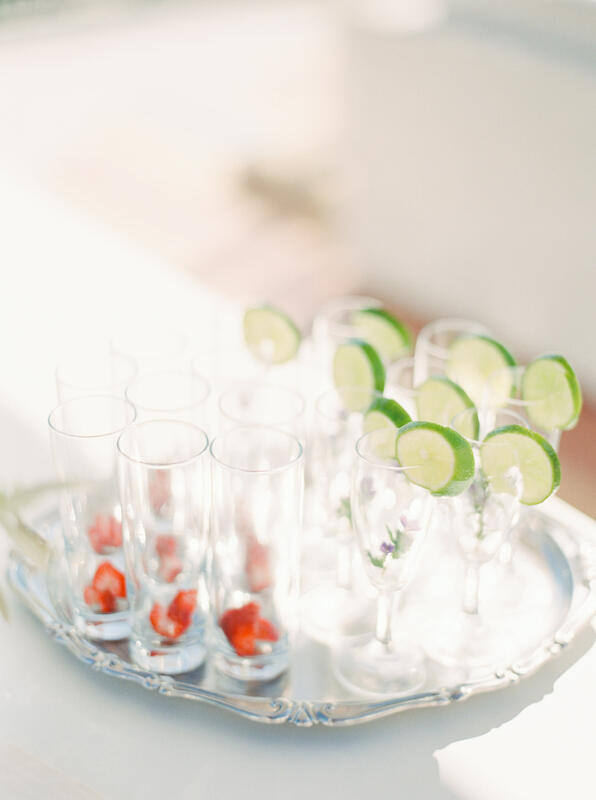 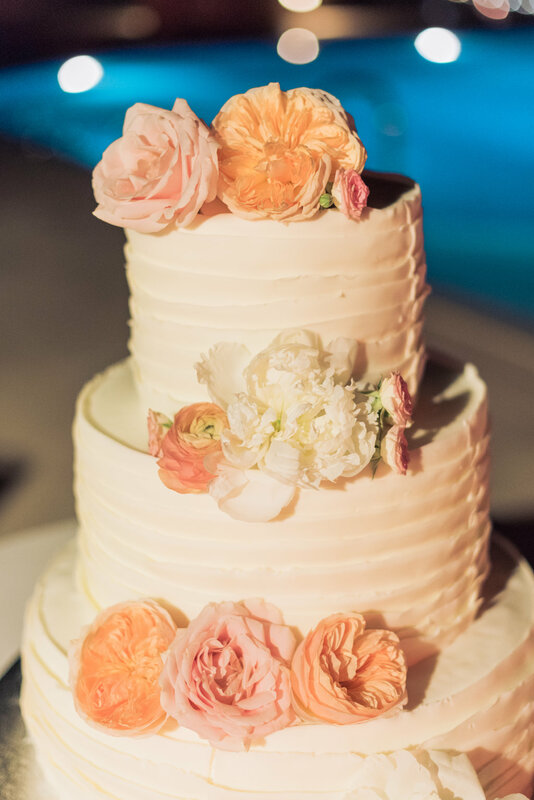 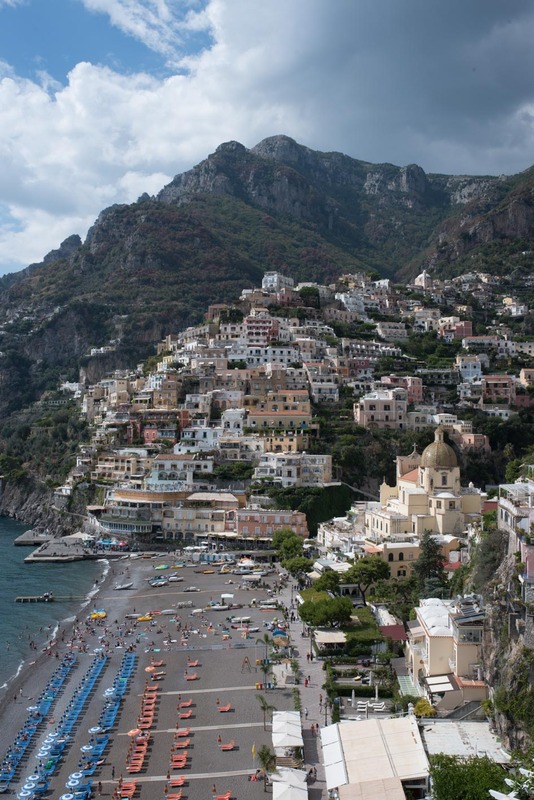 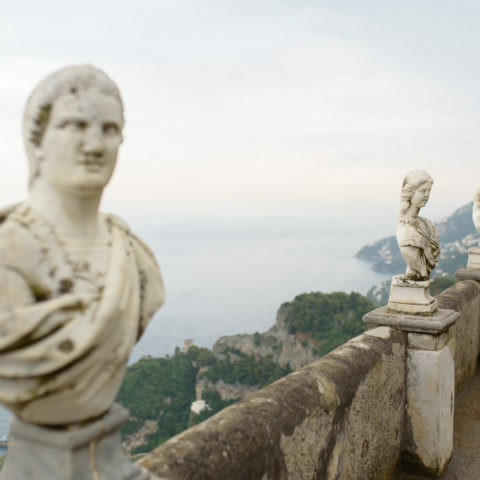 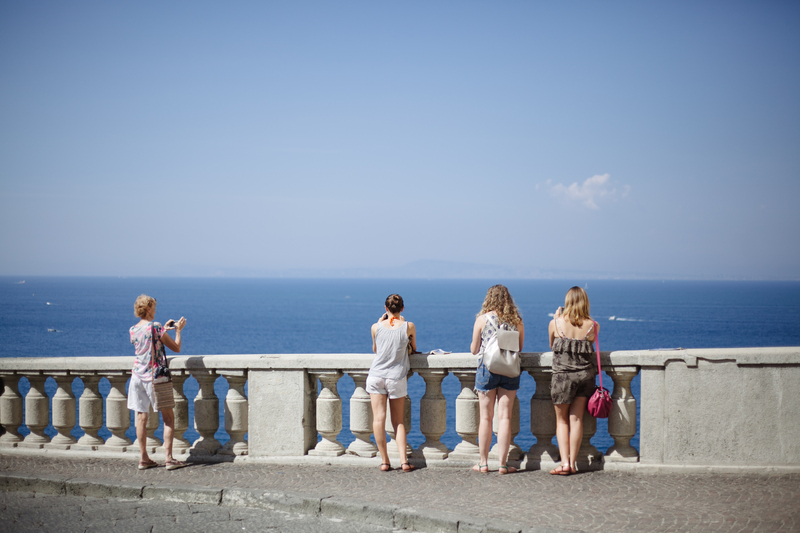 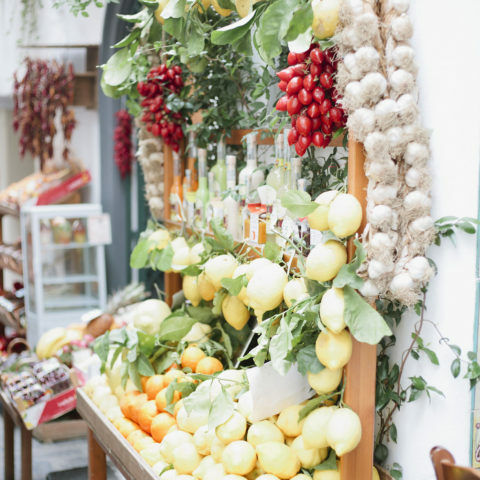 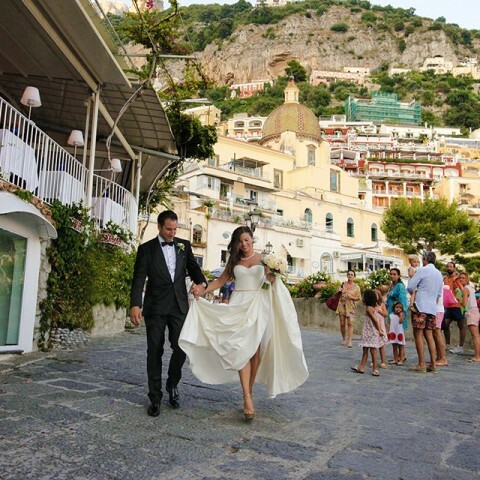 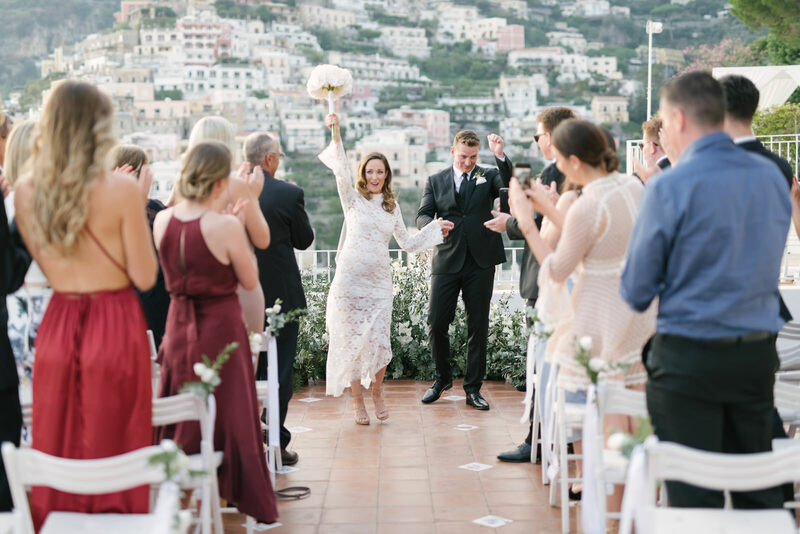 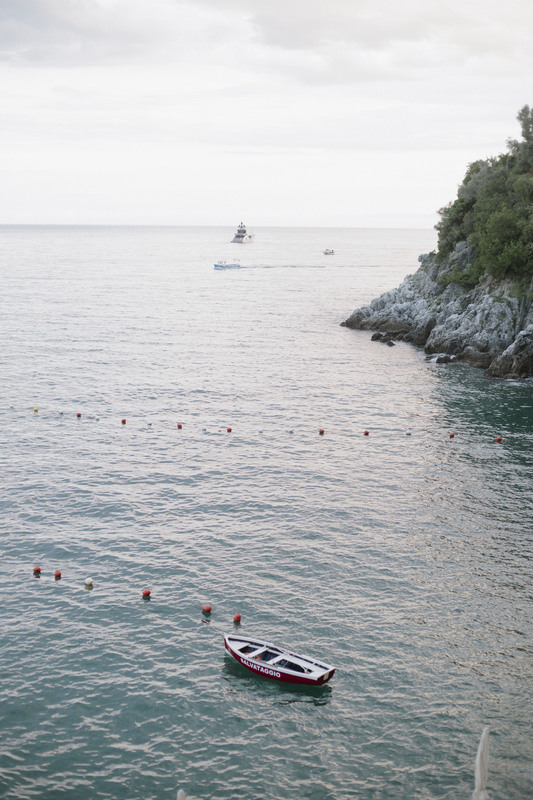 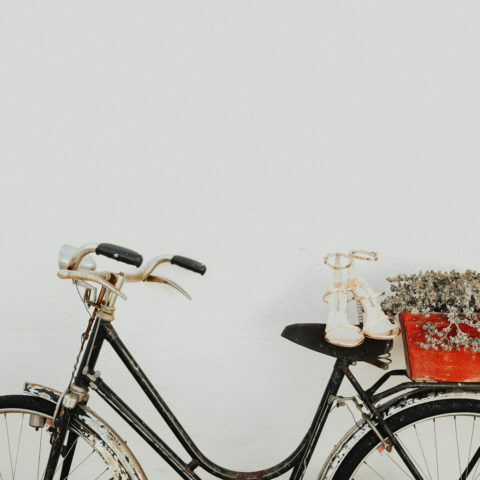 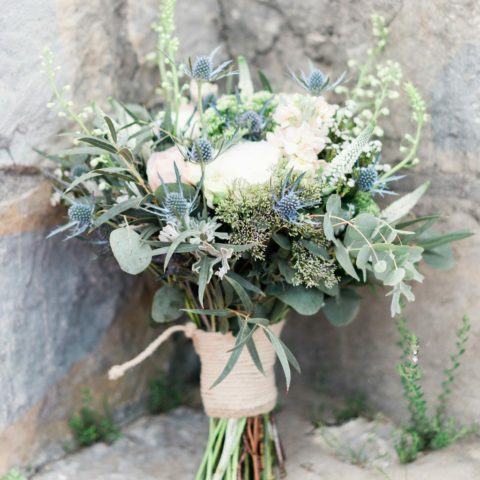 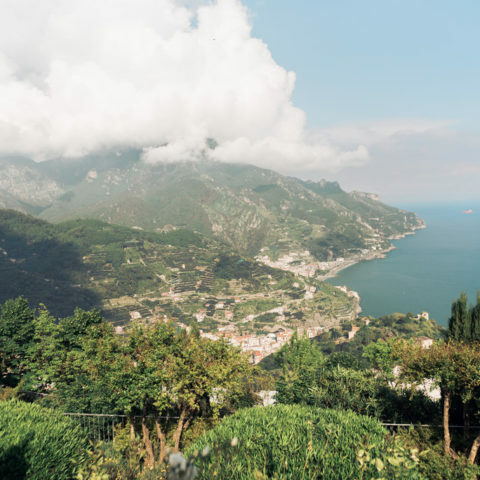 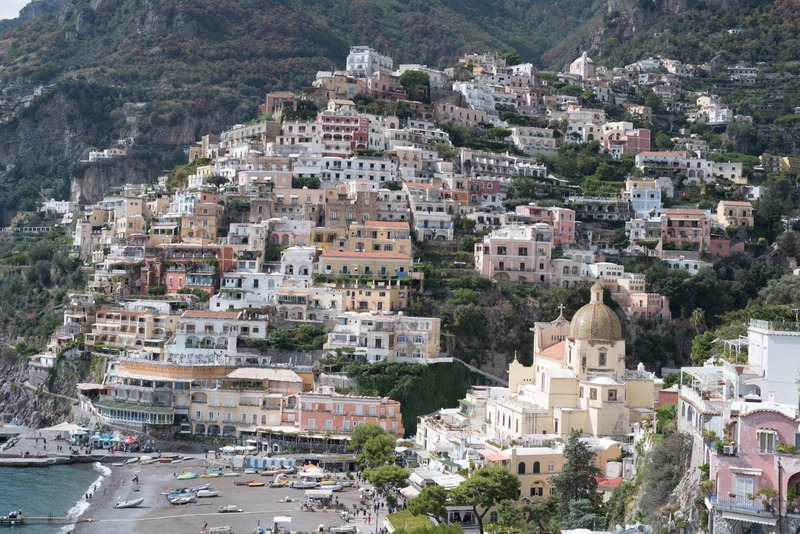 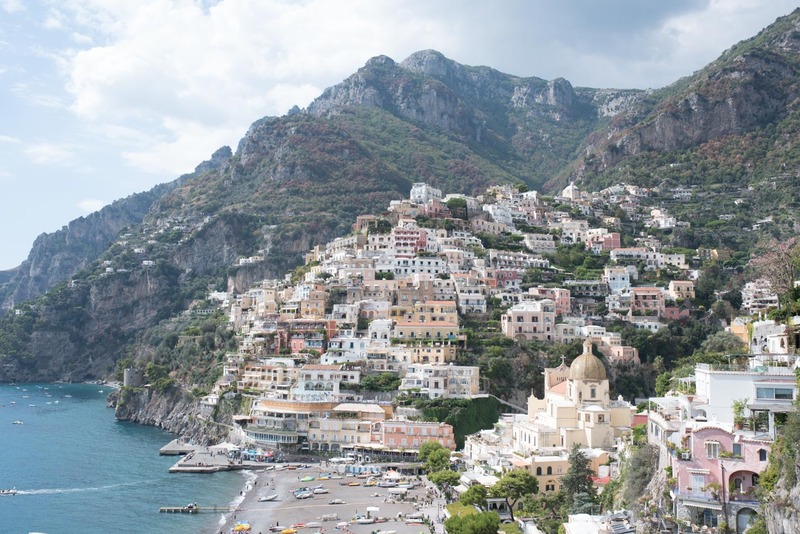 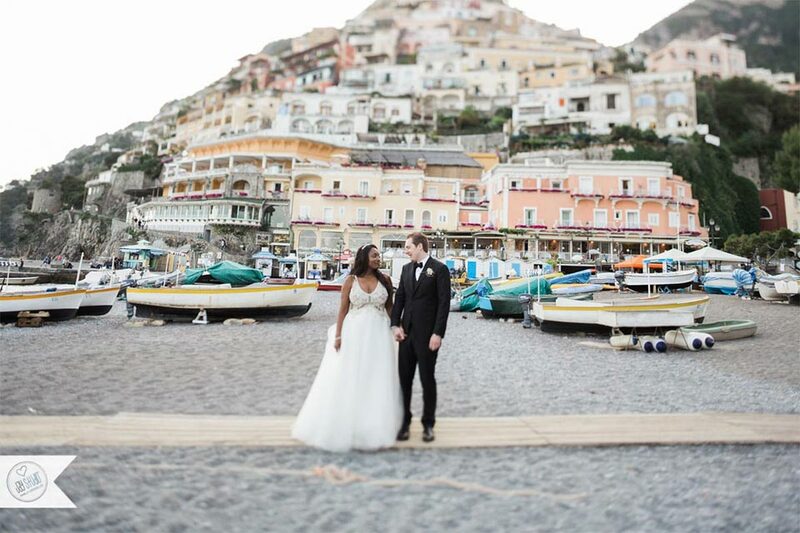 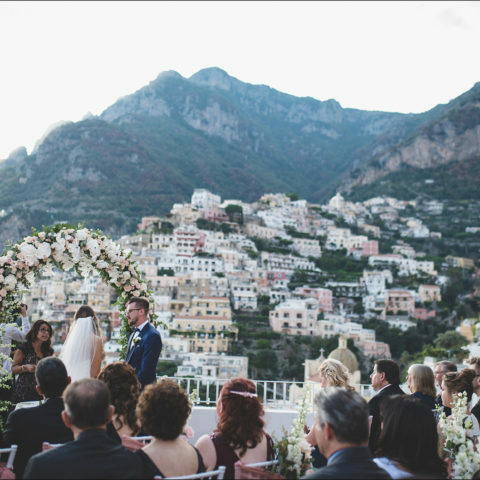 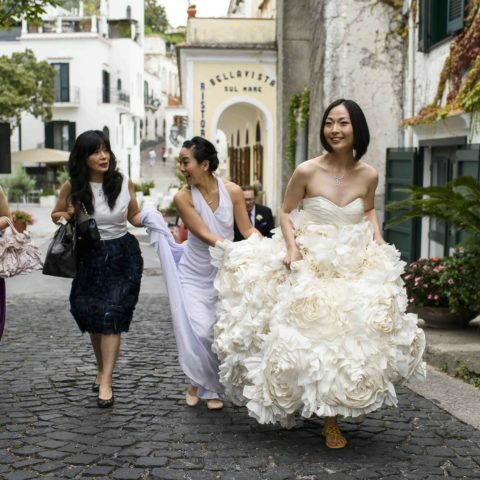 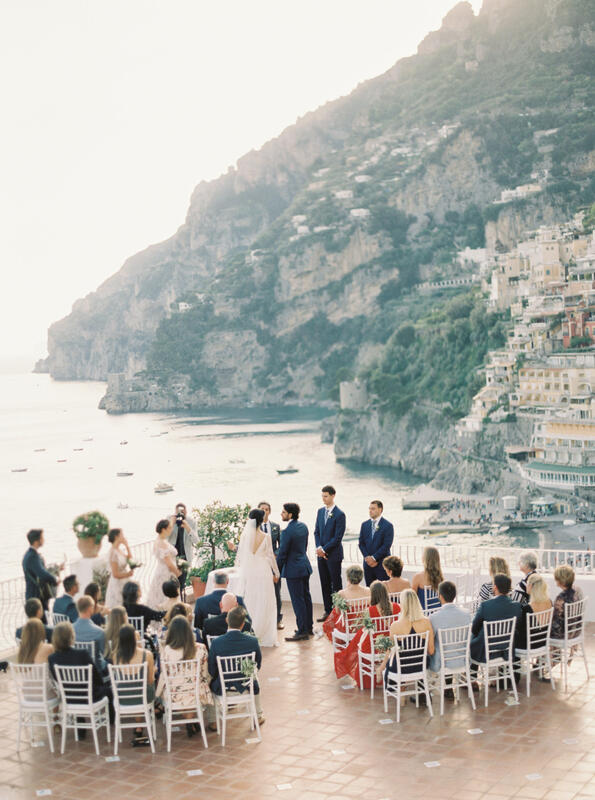 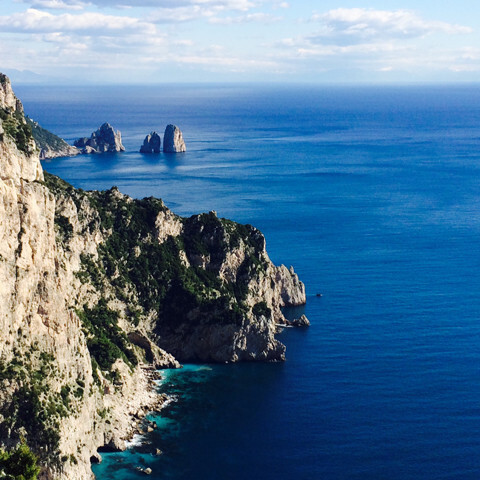 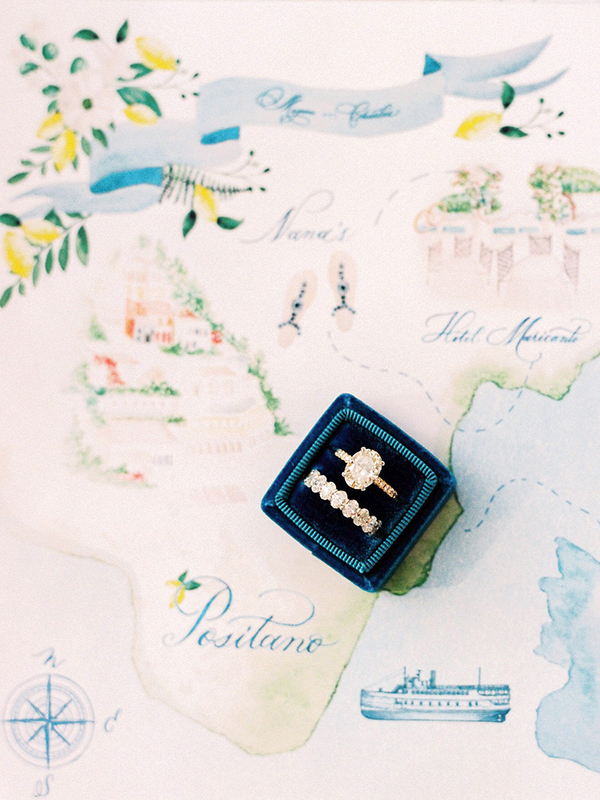 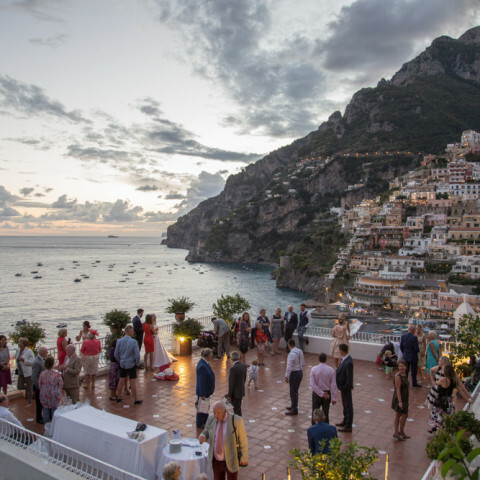 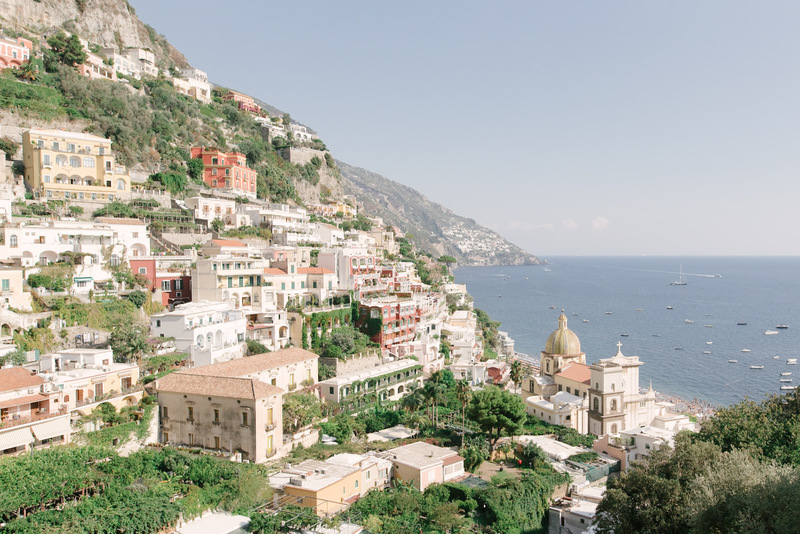 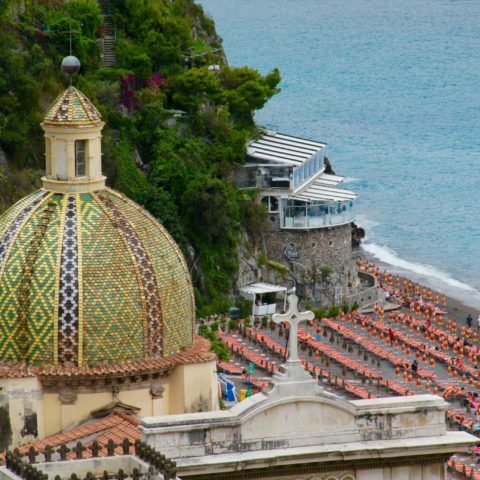 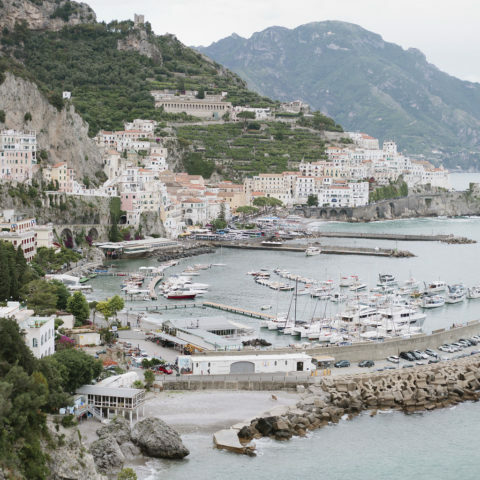 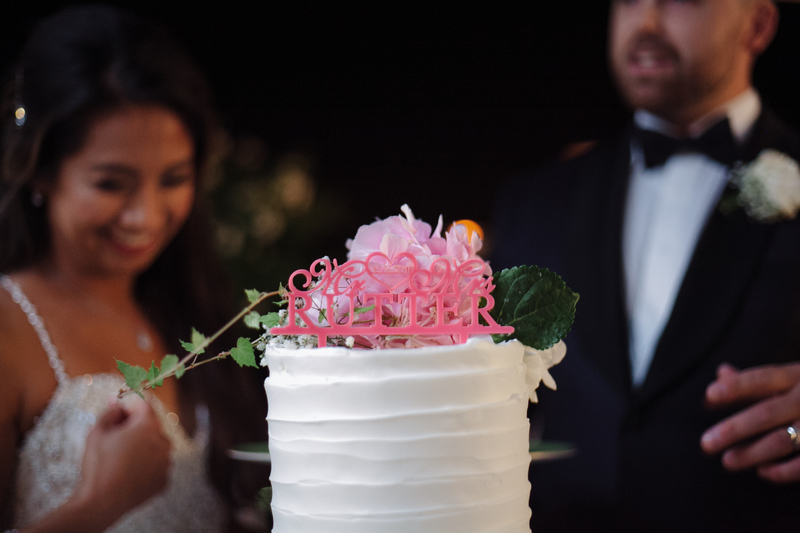 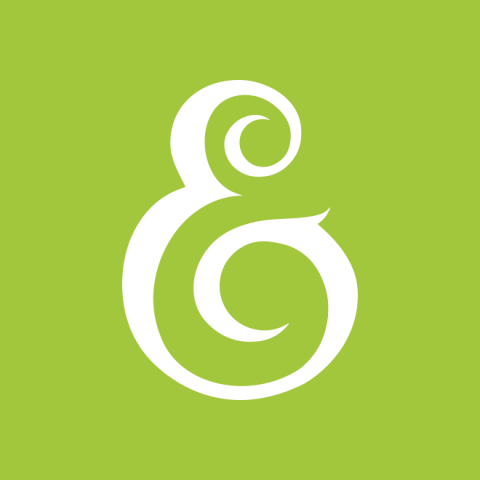 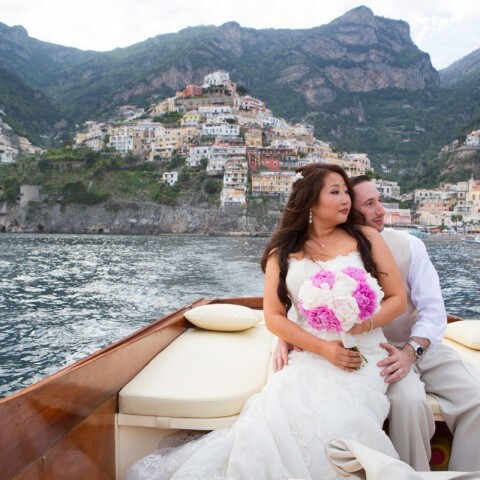 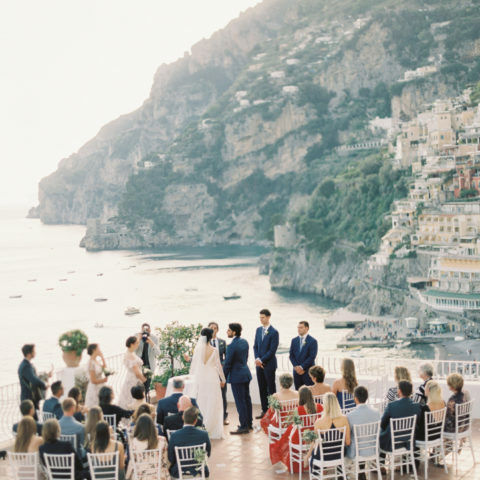 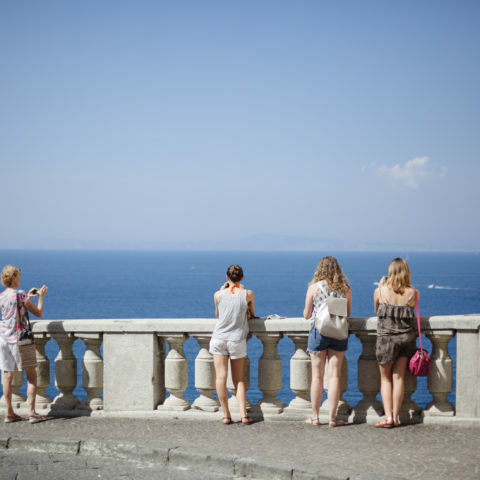 If you are thinking of doing a destination wedding in the Amalfi coast, I would highly recommend using Emma Events for the planning services!